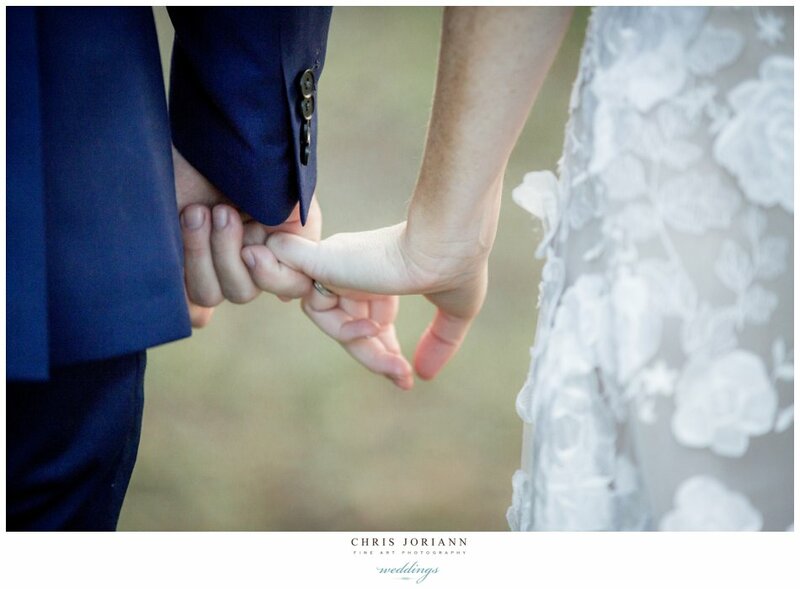 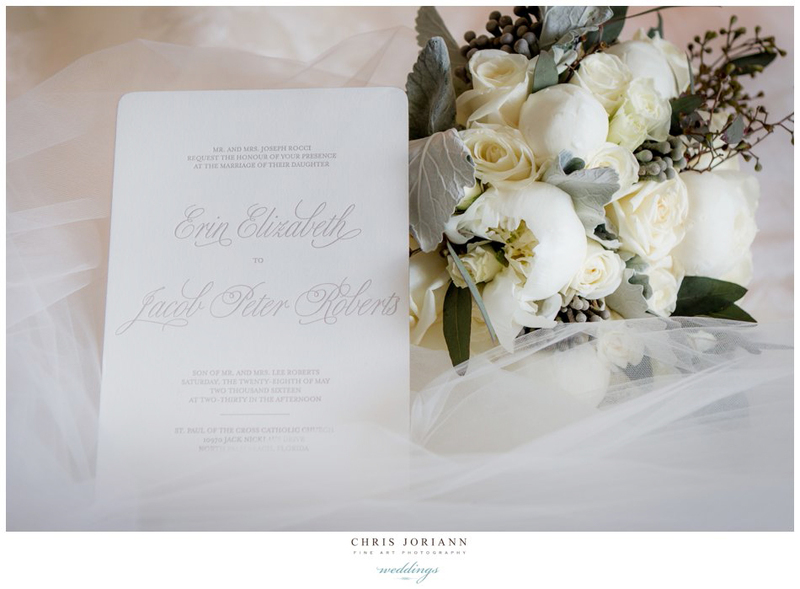 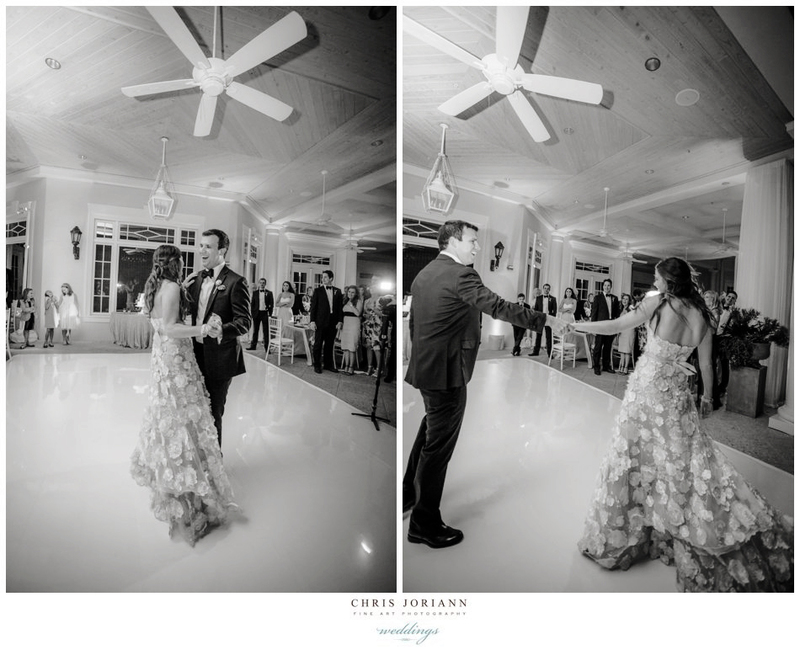 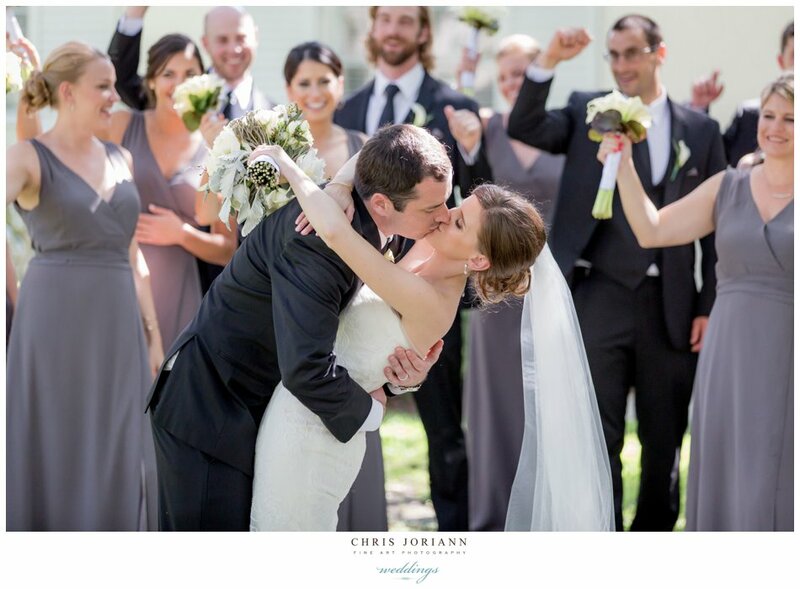 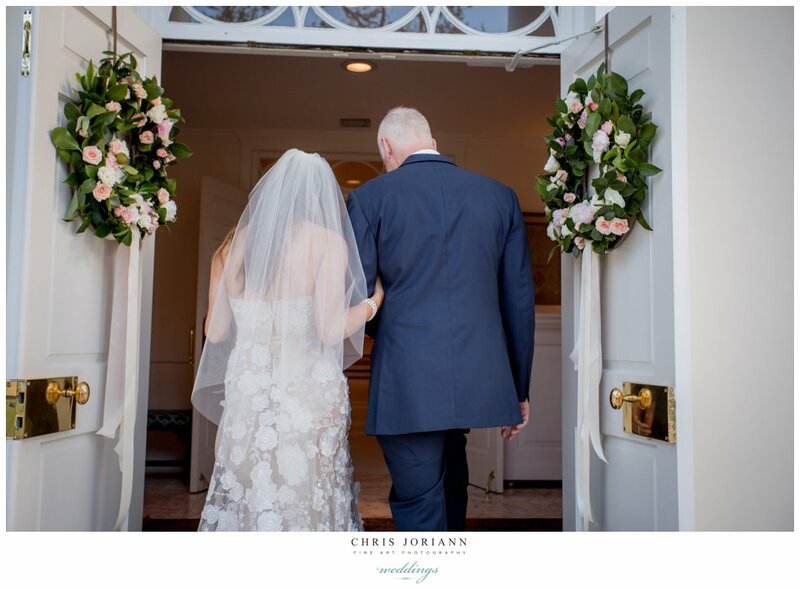 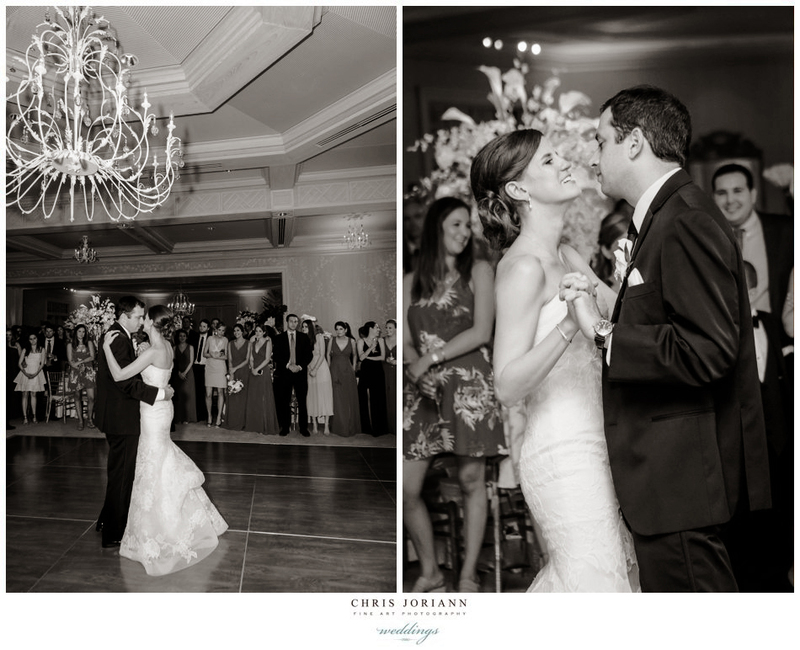 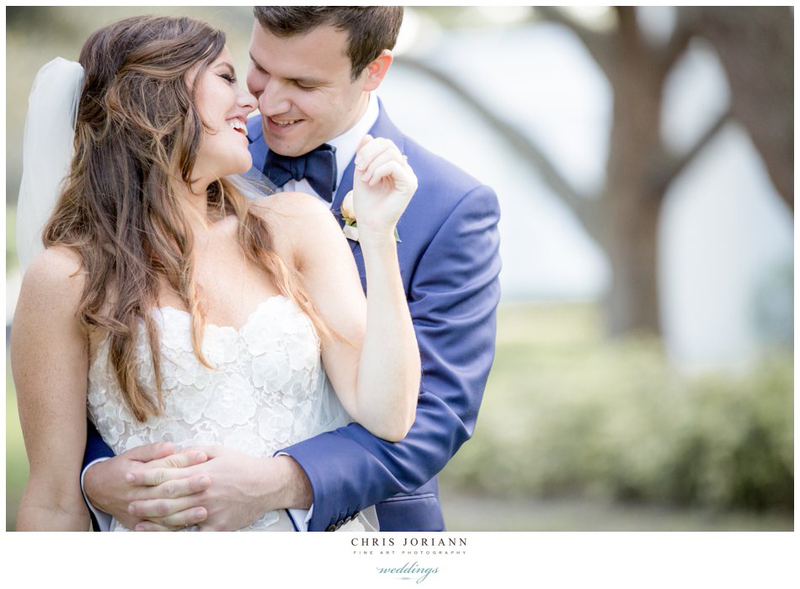 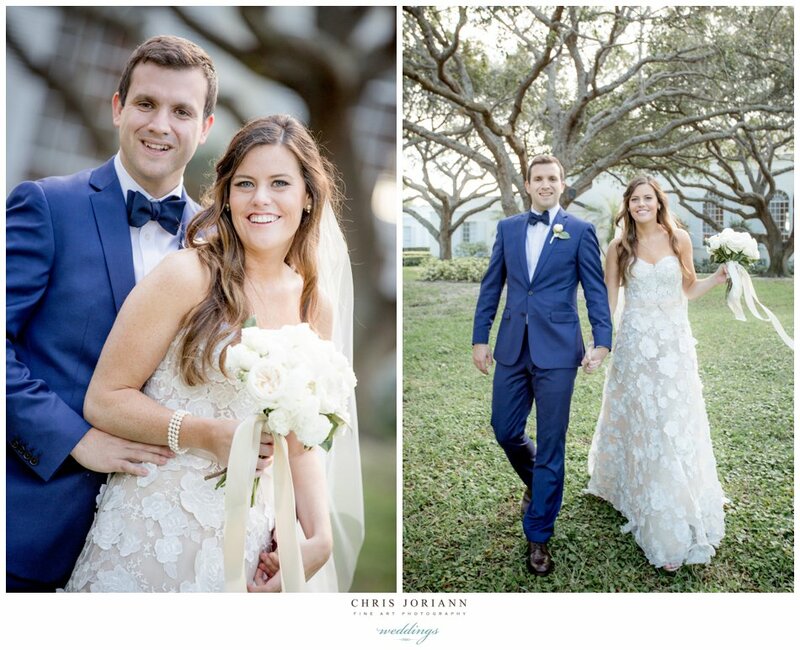 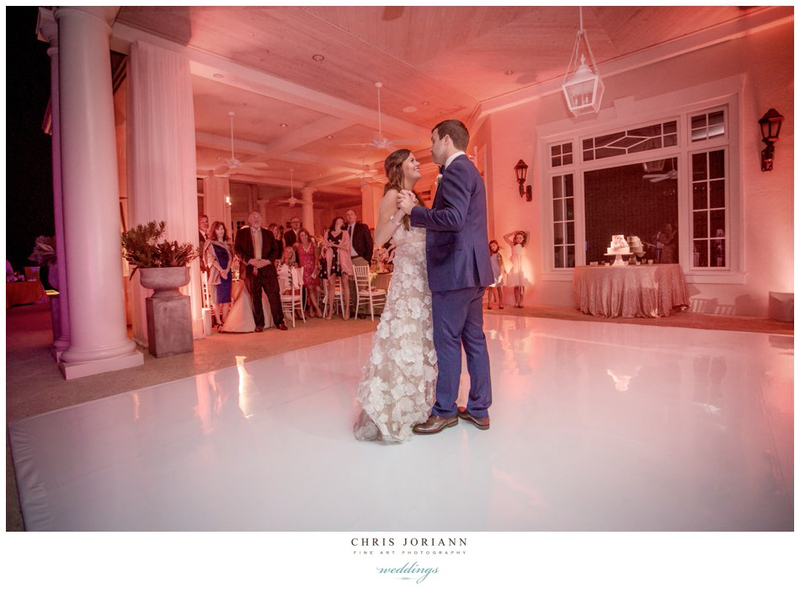 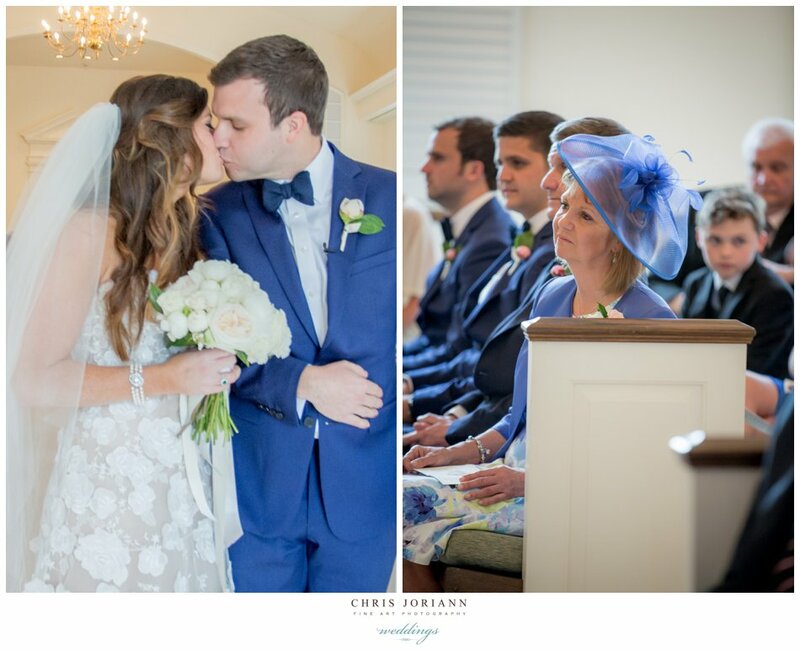 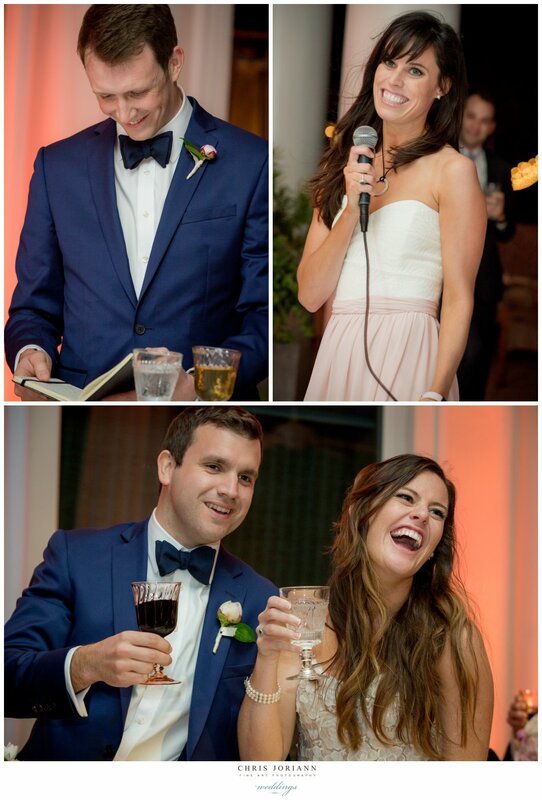 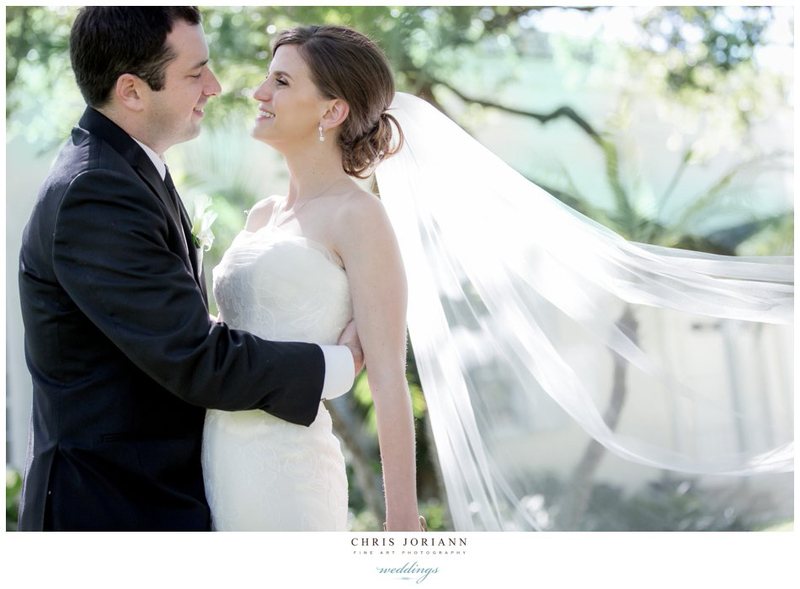 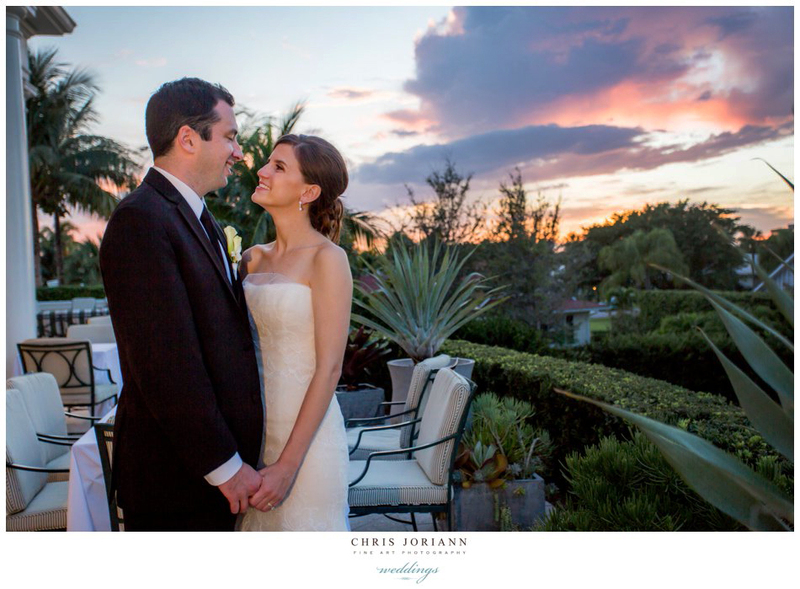 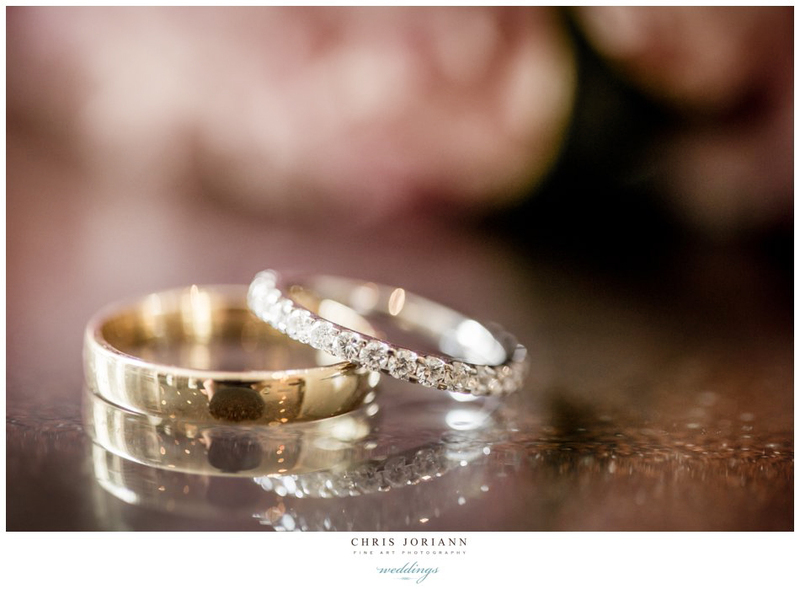 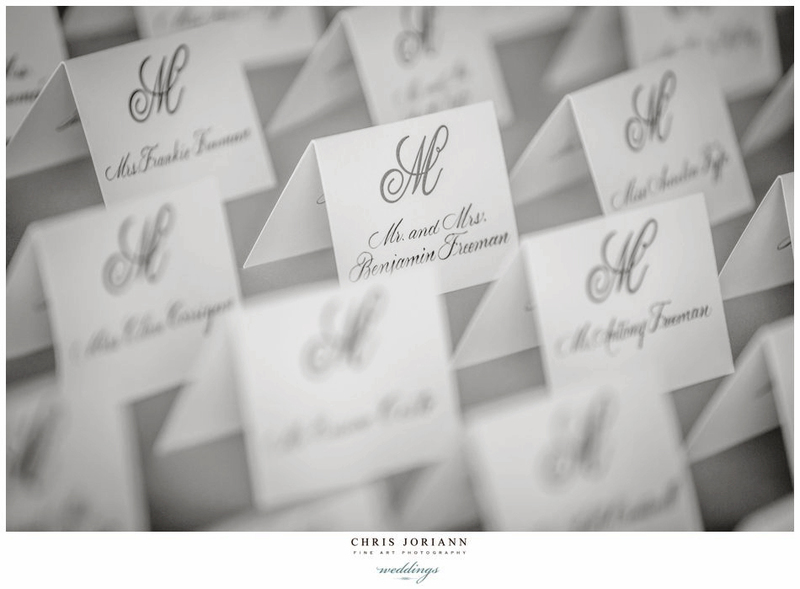 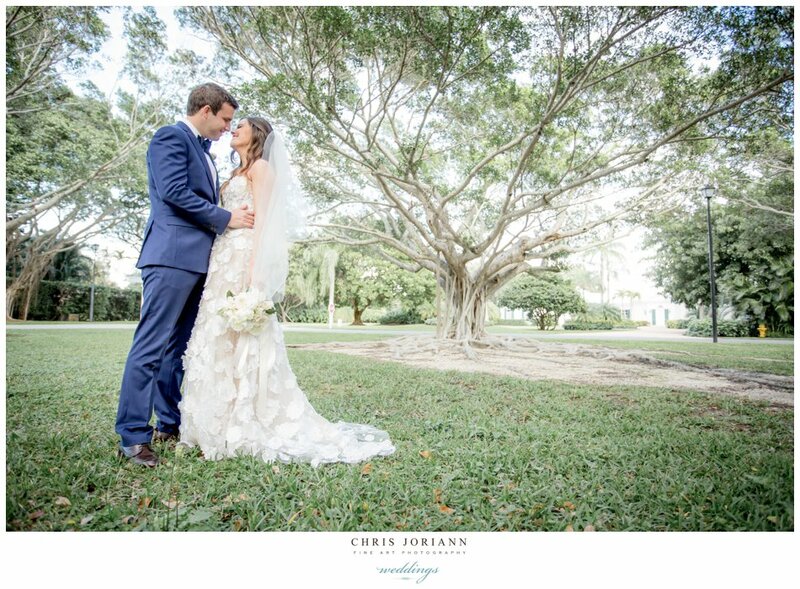 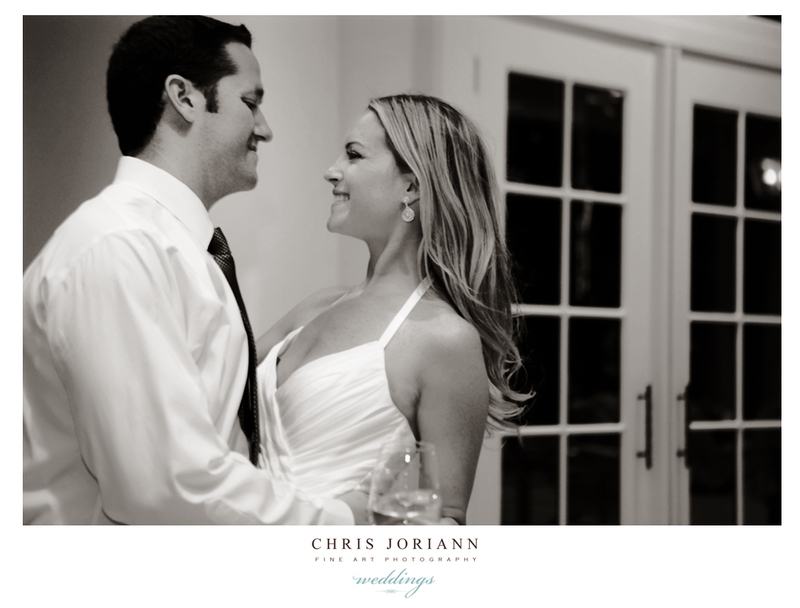 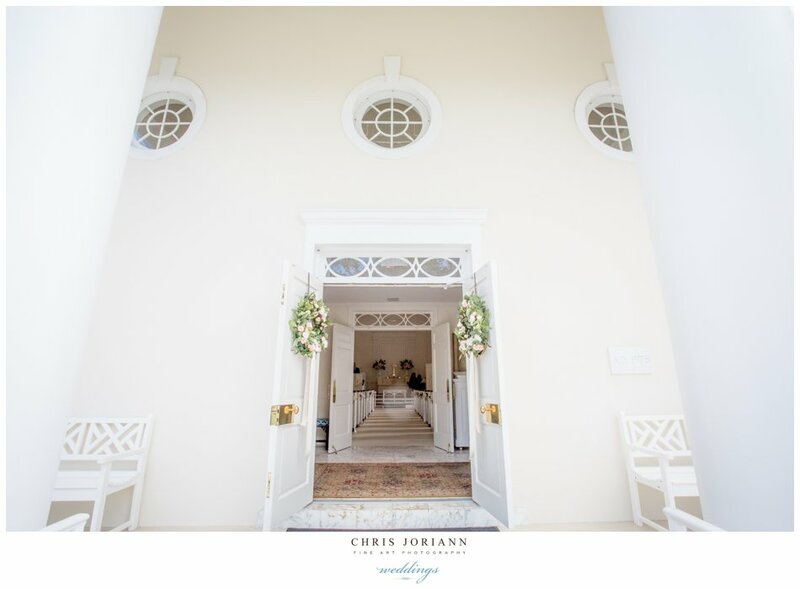 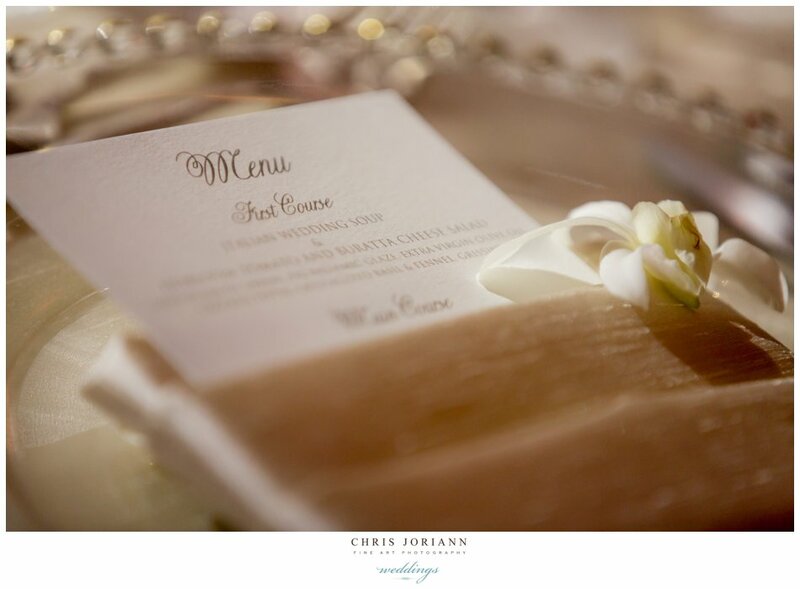 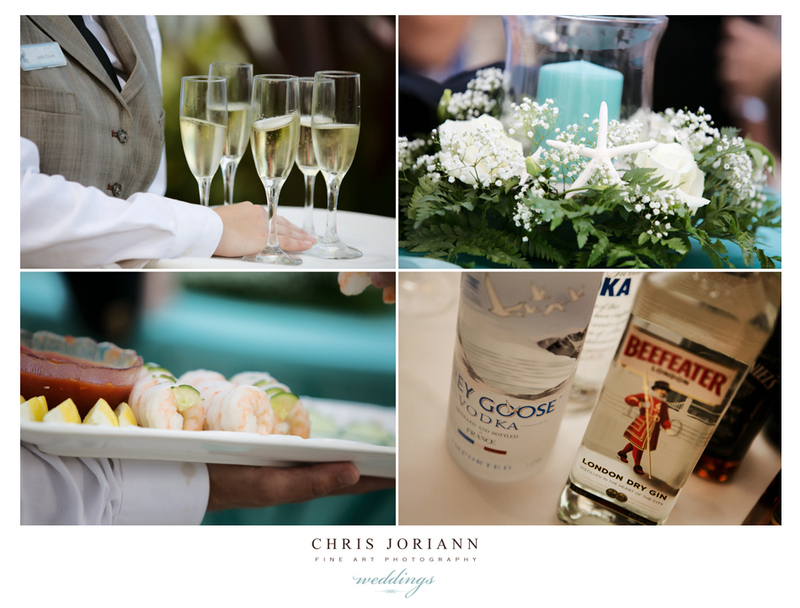 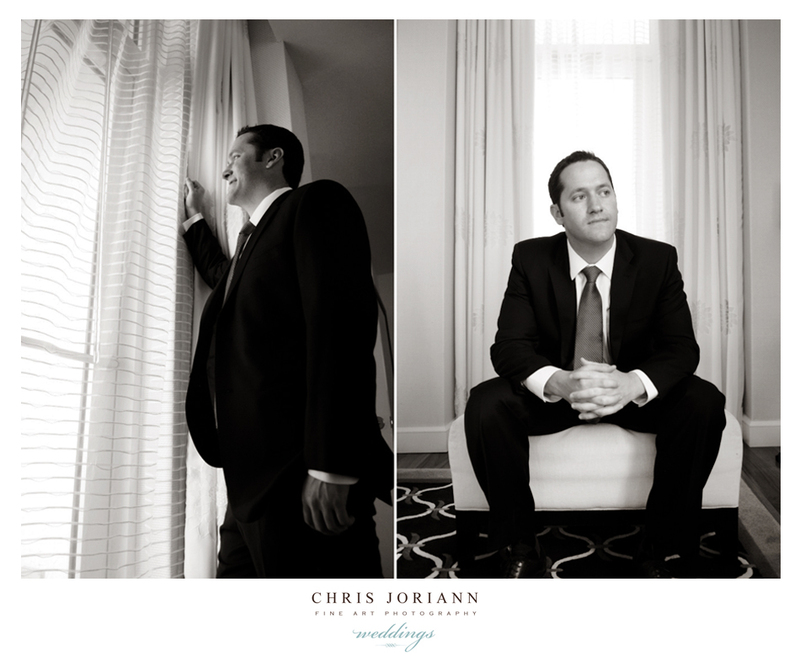 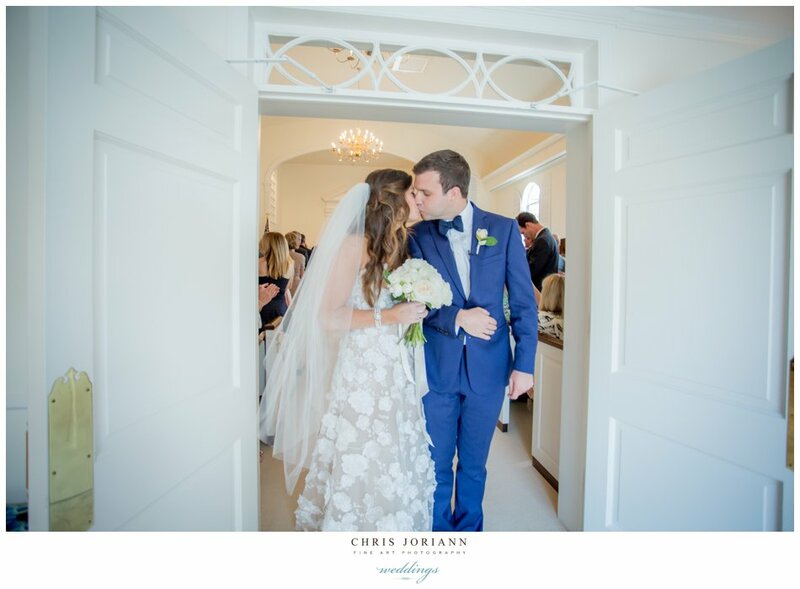 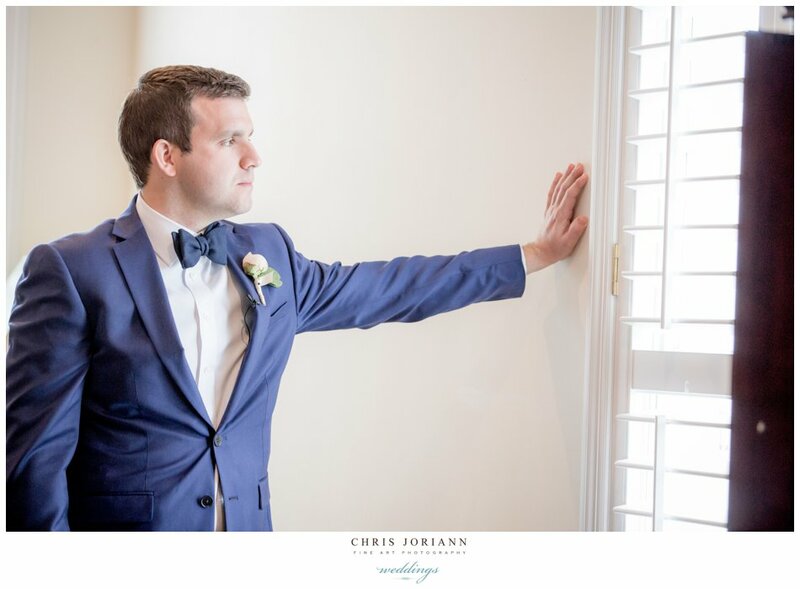 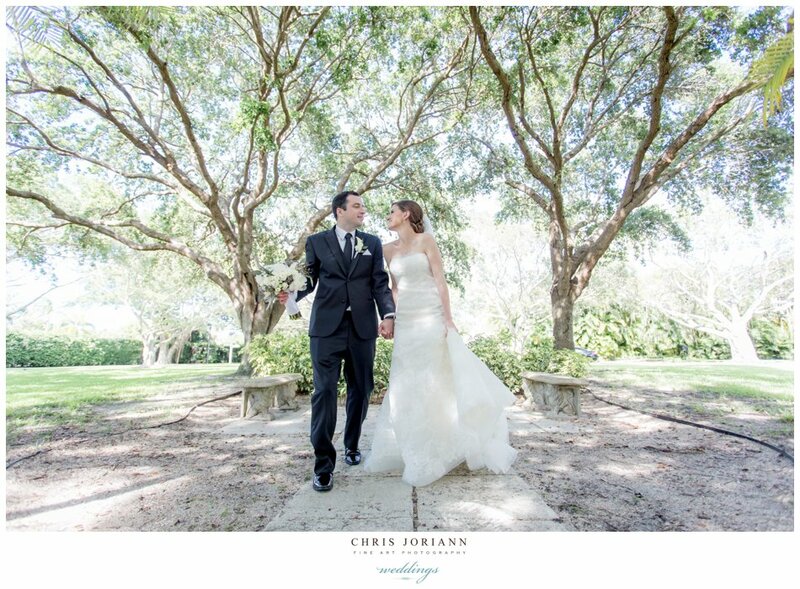 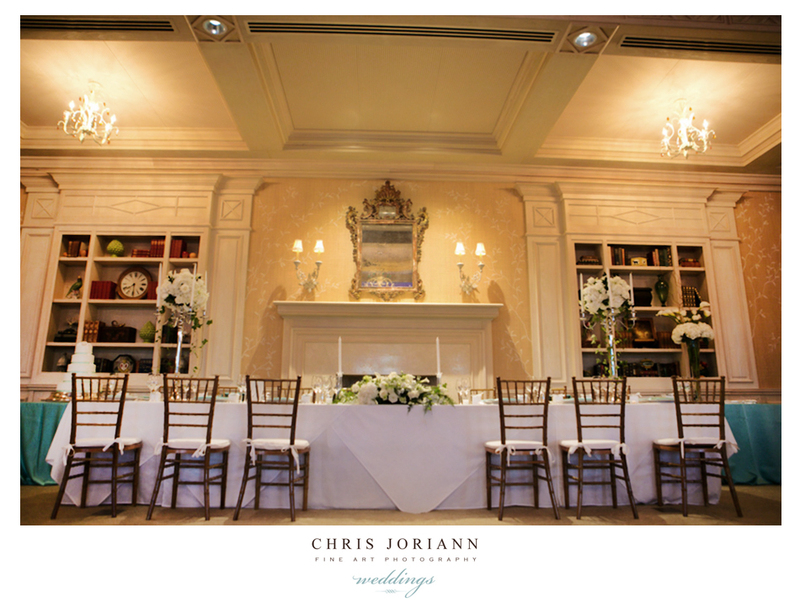 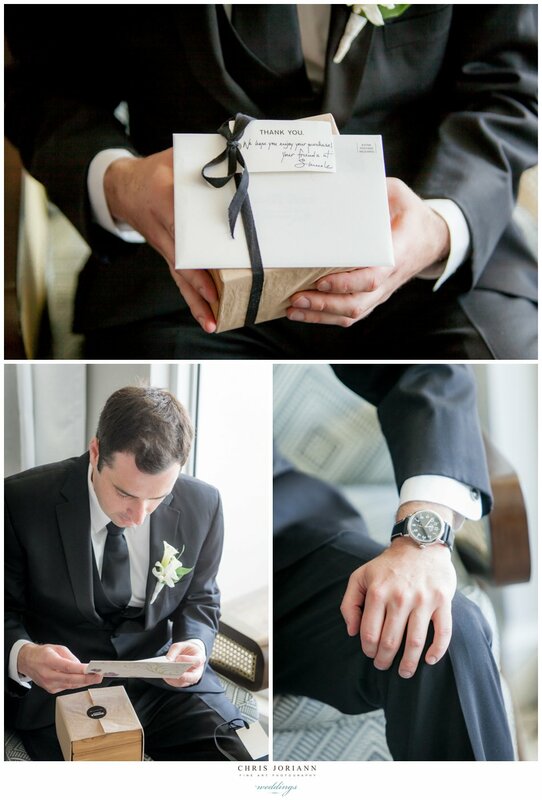 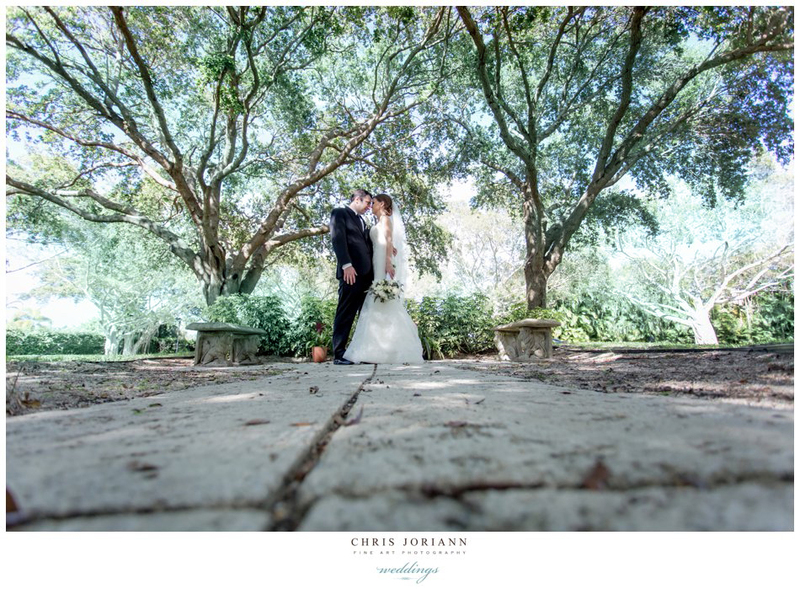 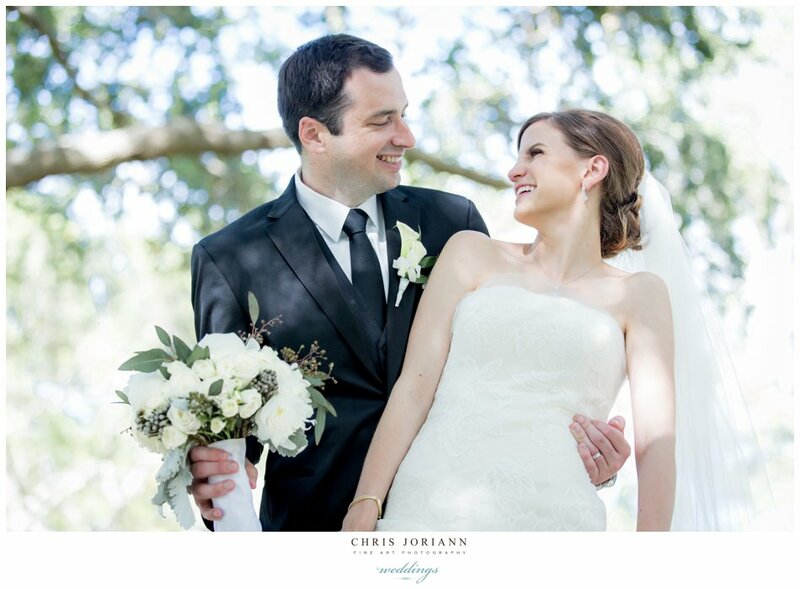 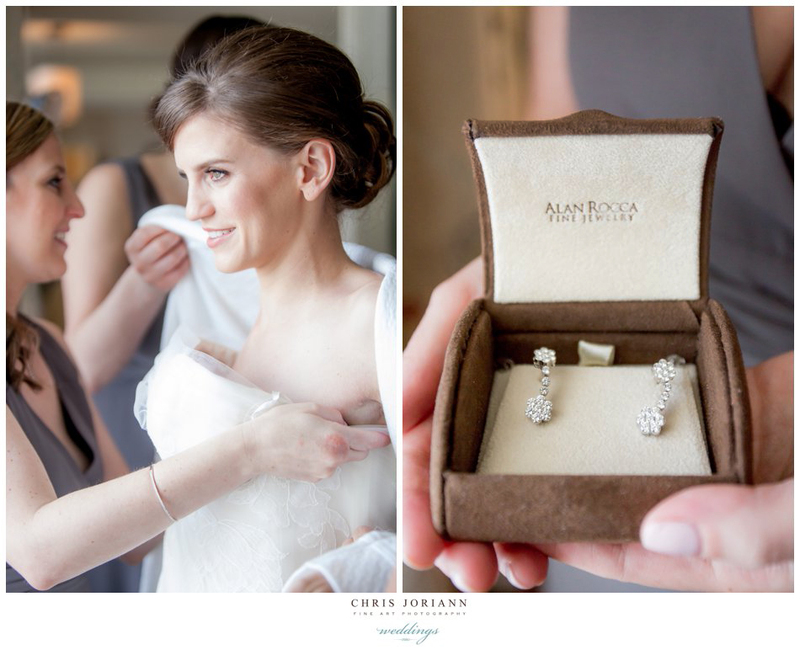 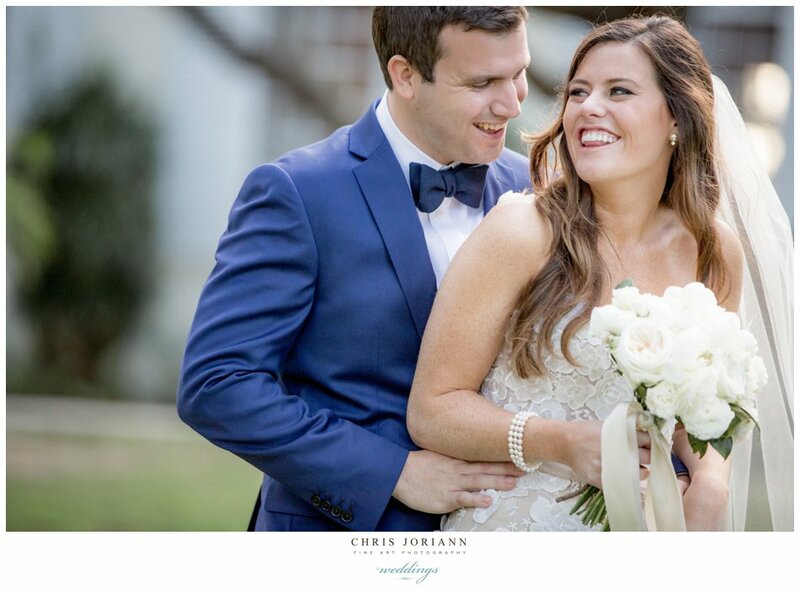 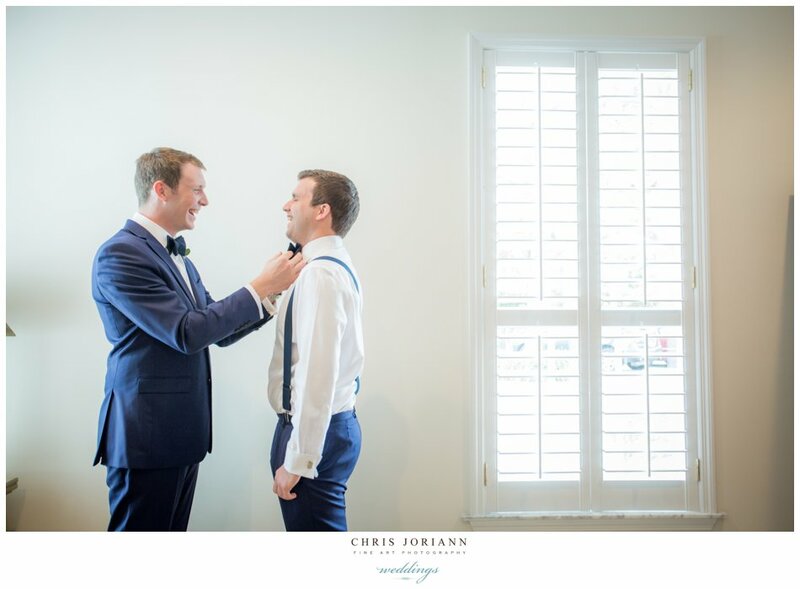 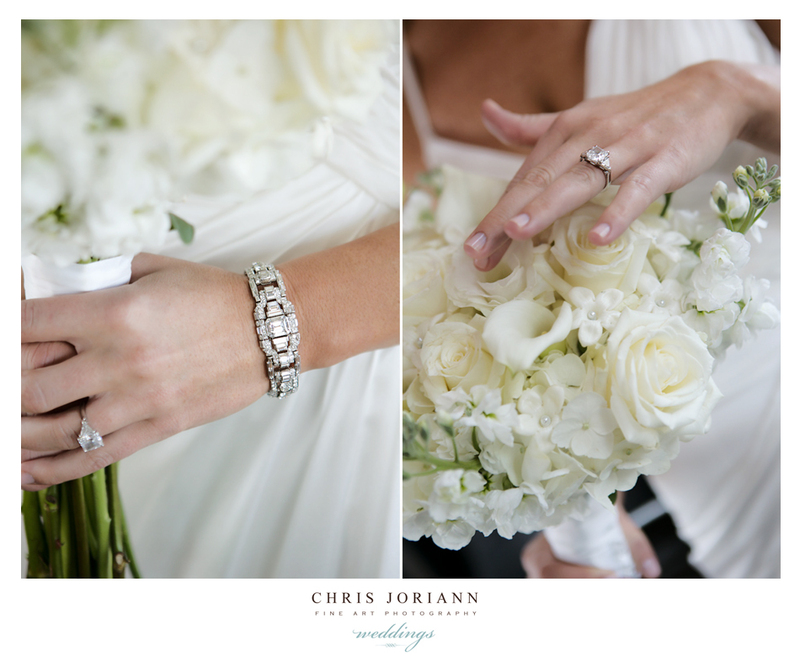 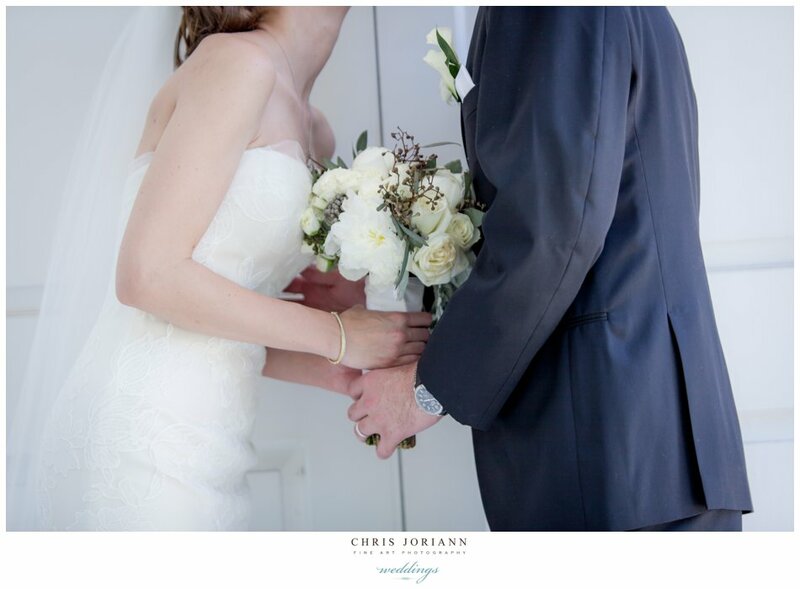 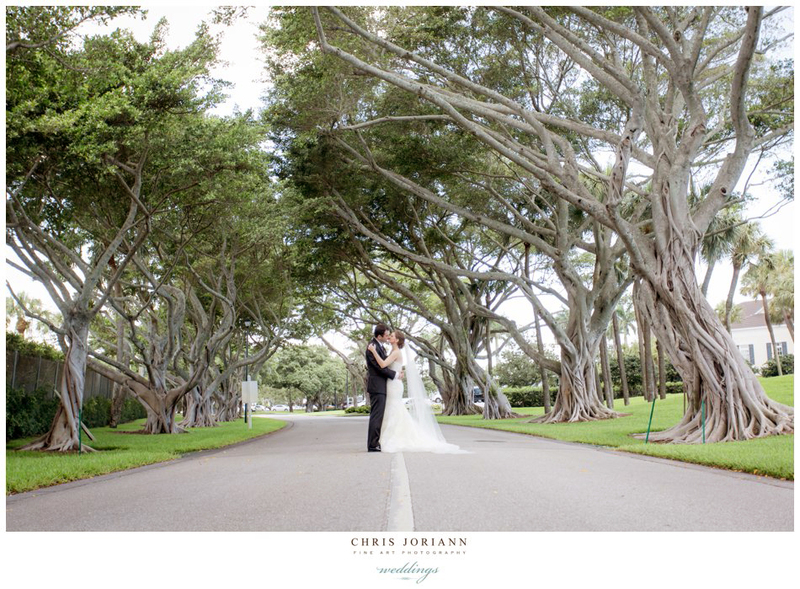 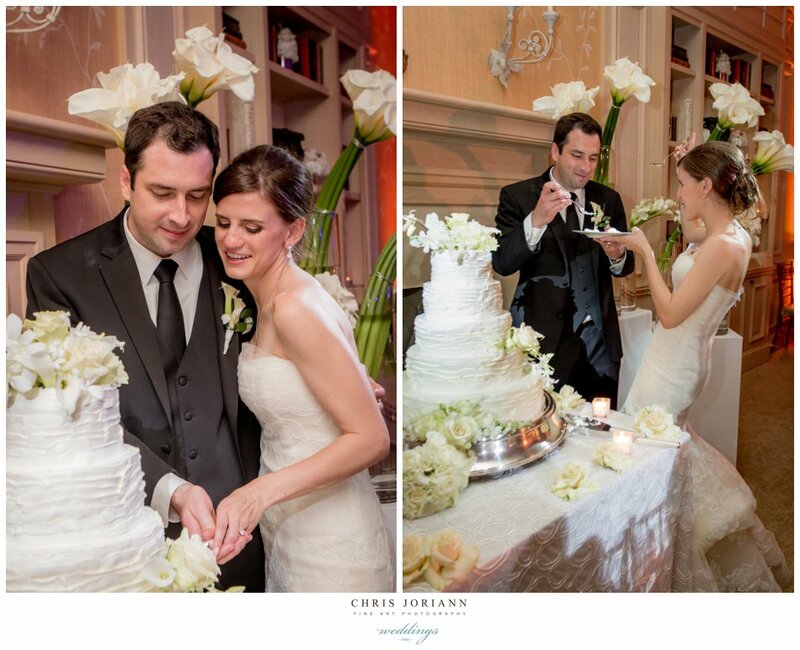 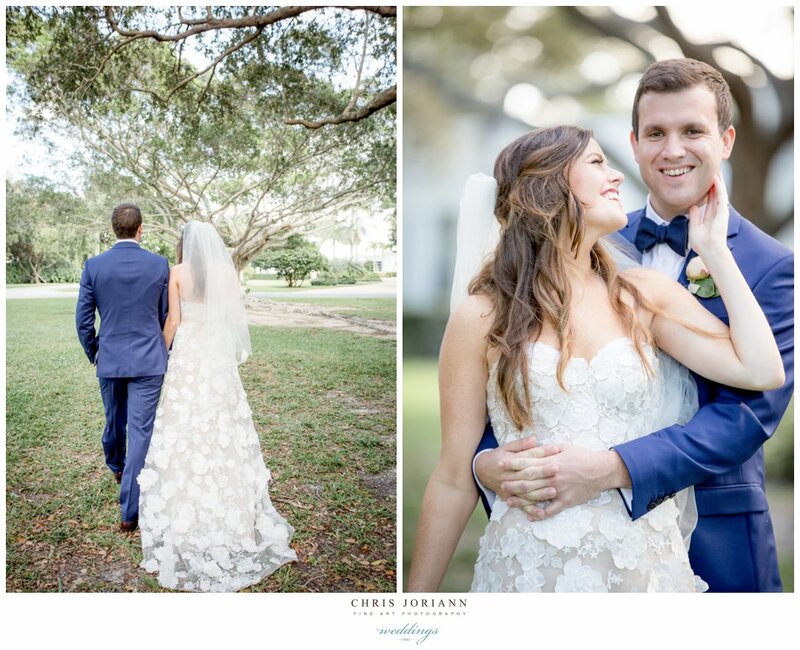 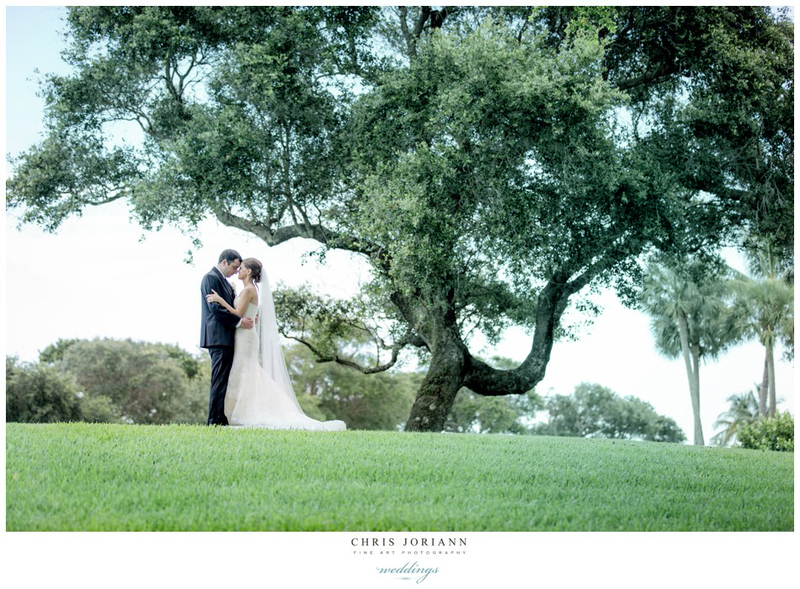 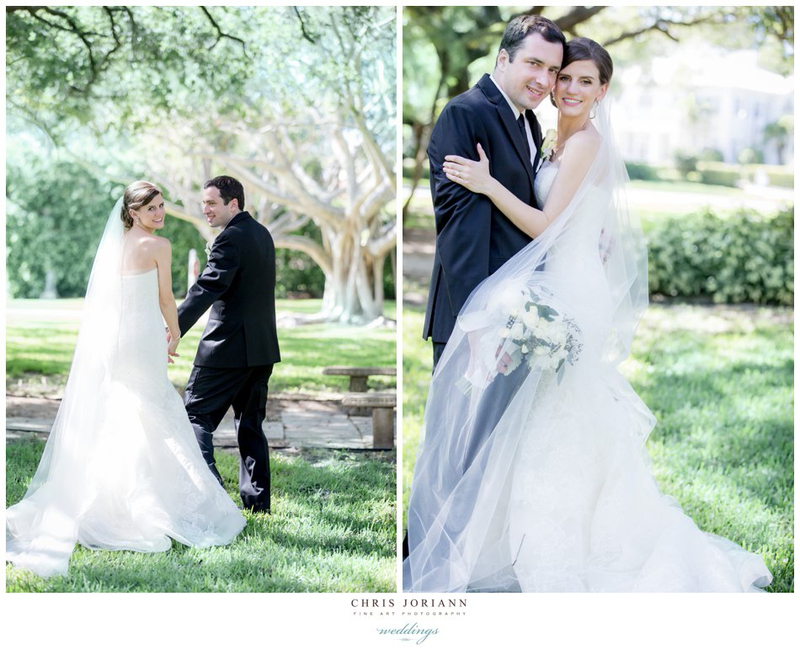 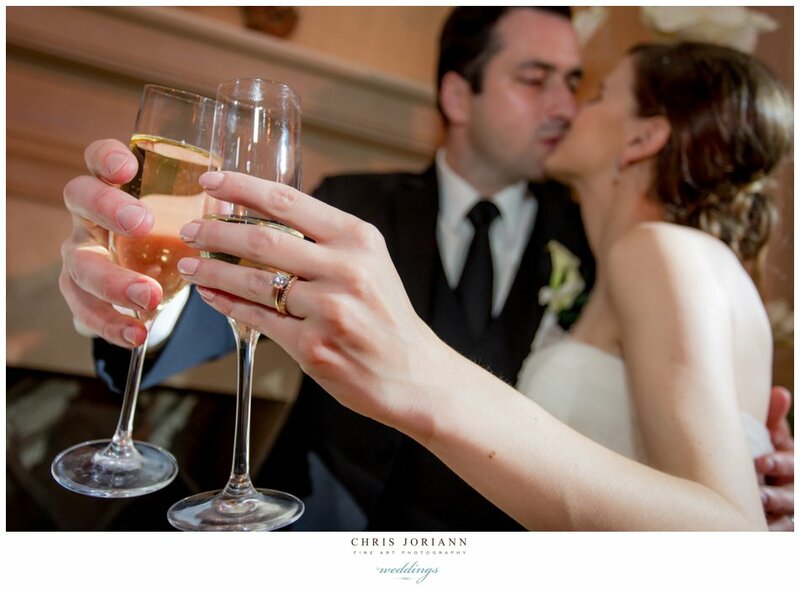 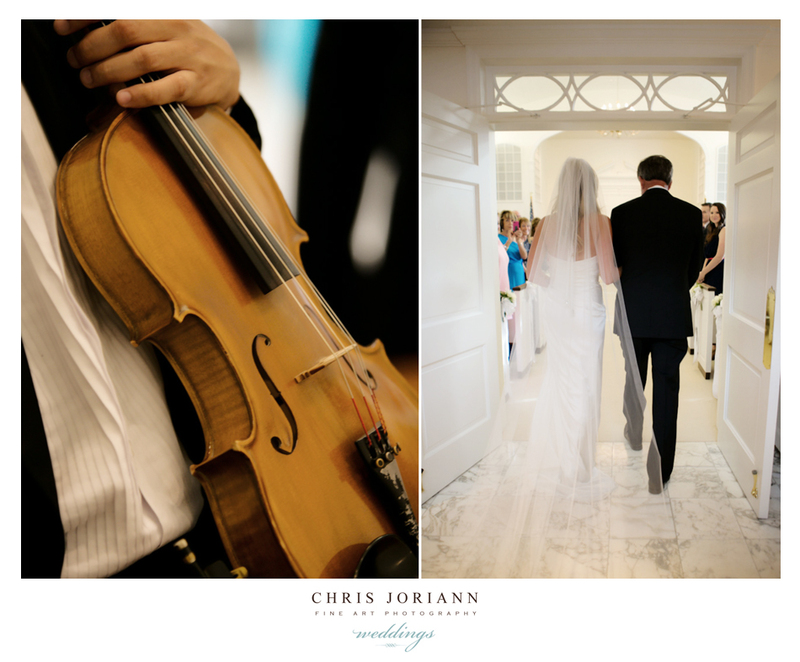 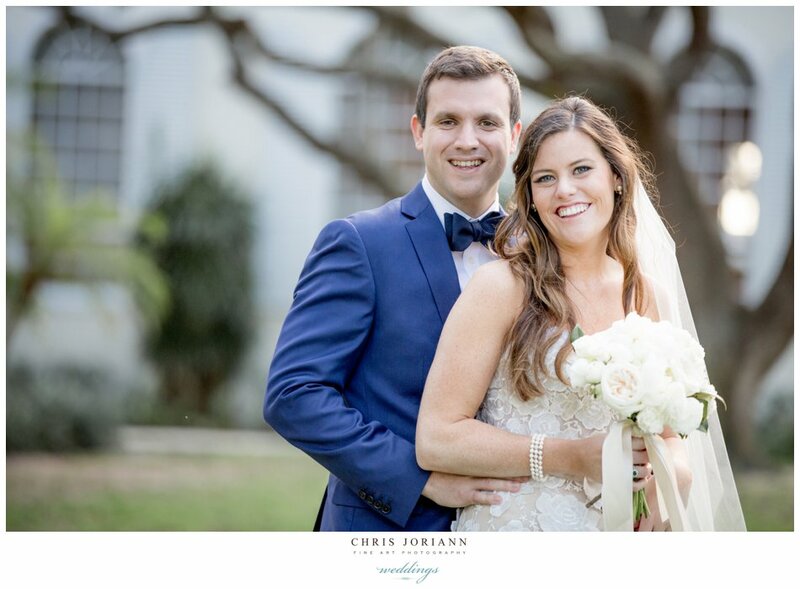 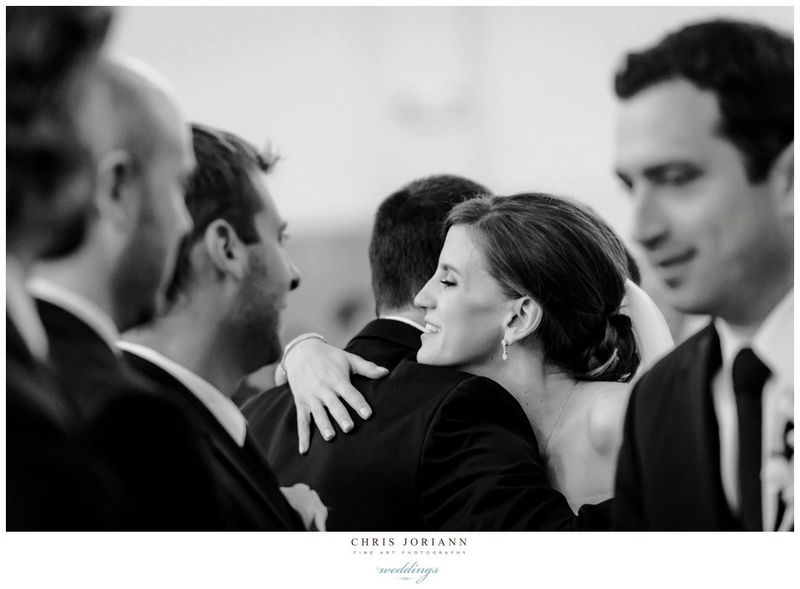 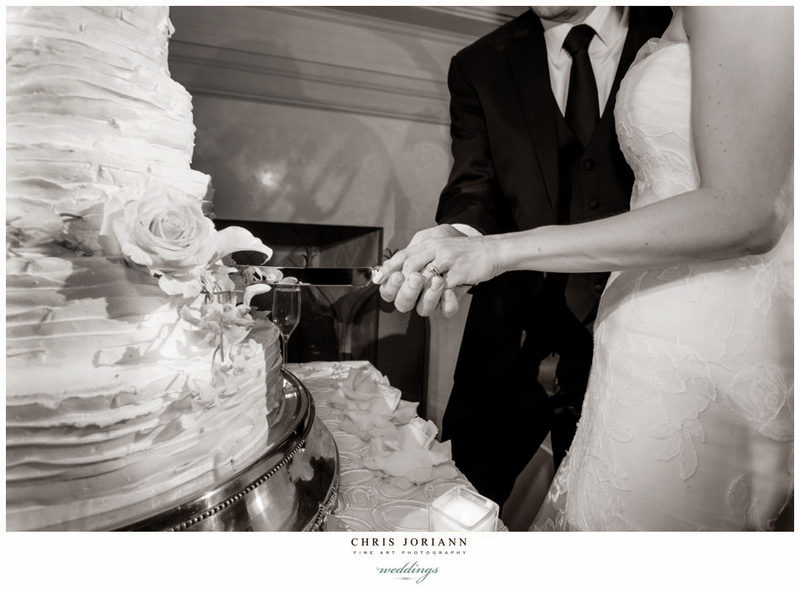 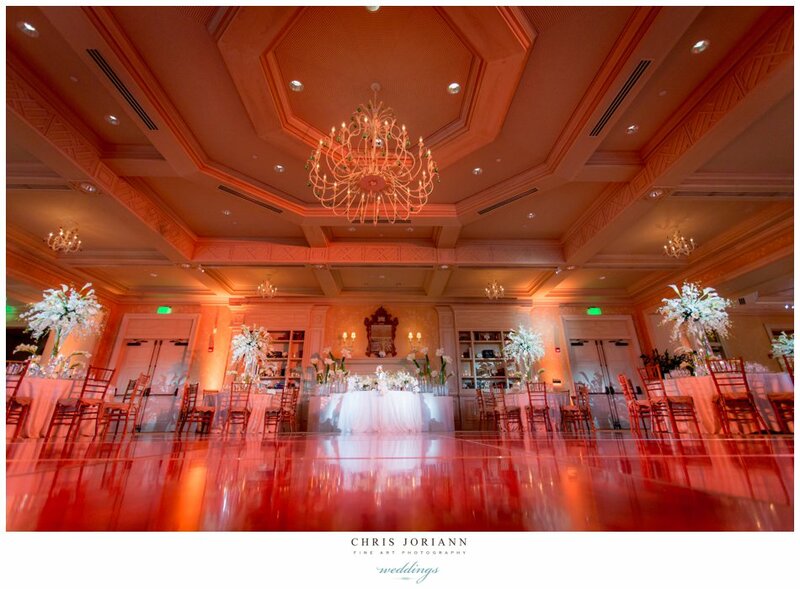 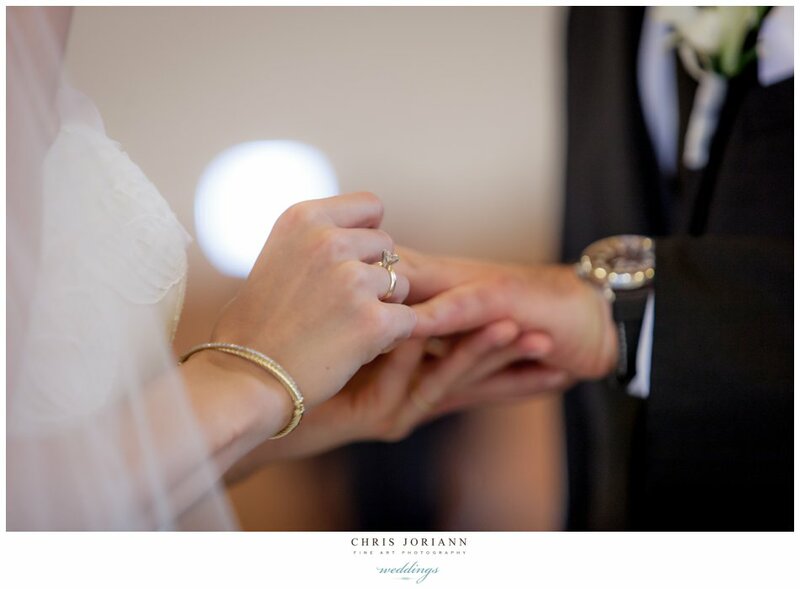 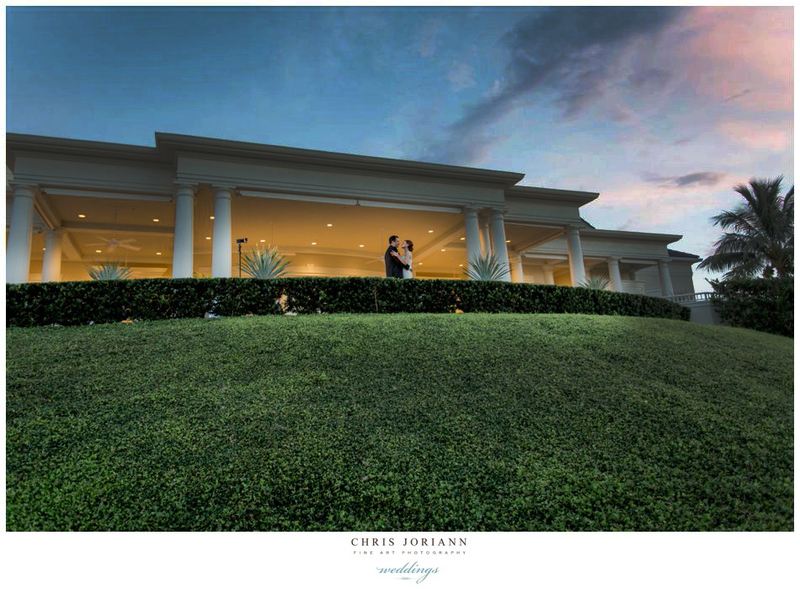 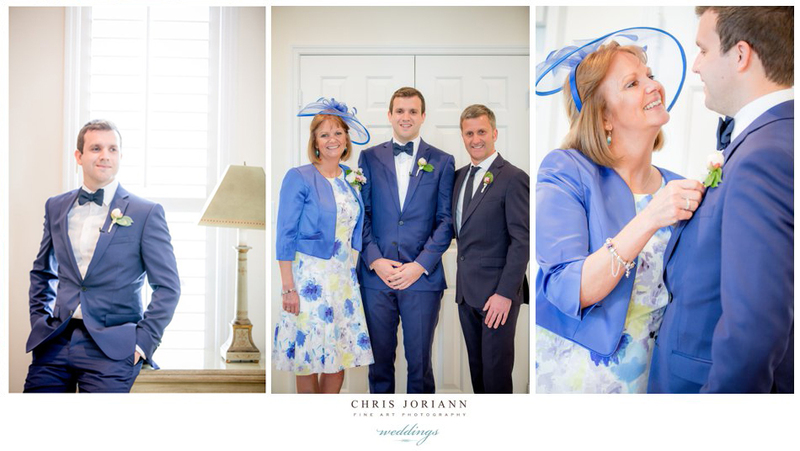 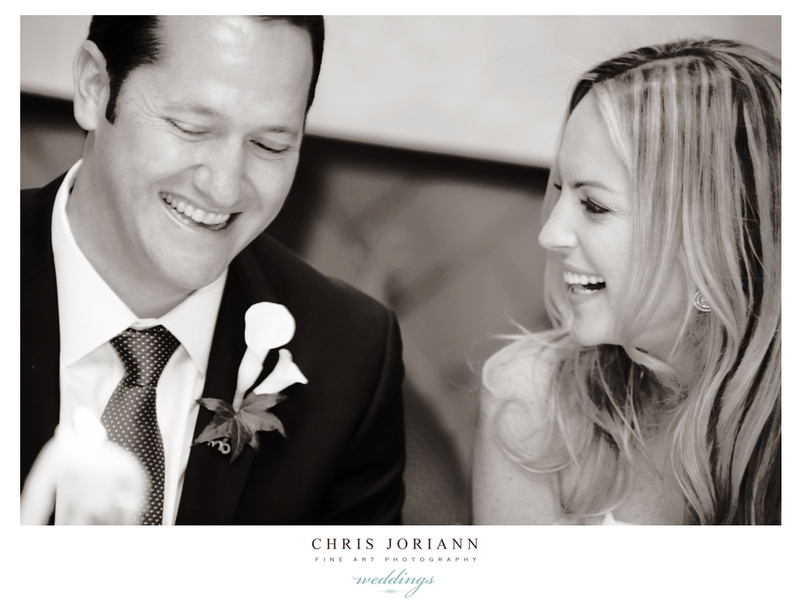 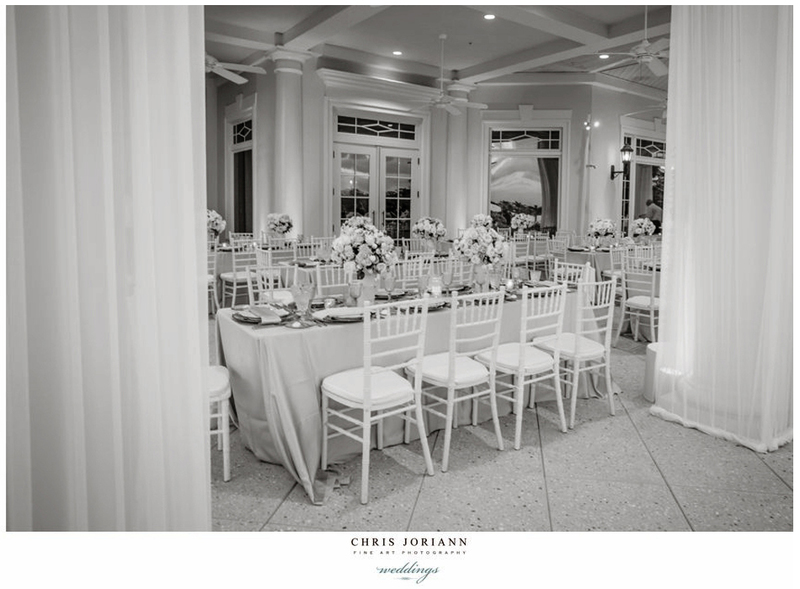 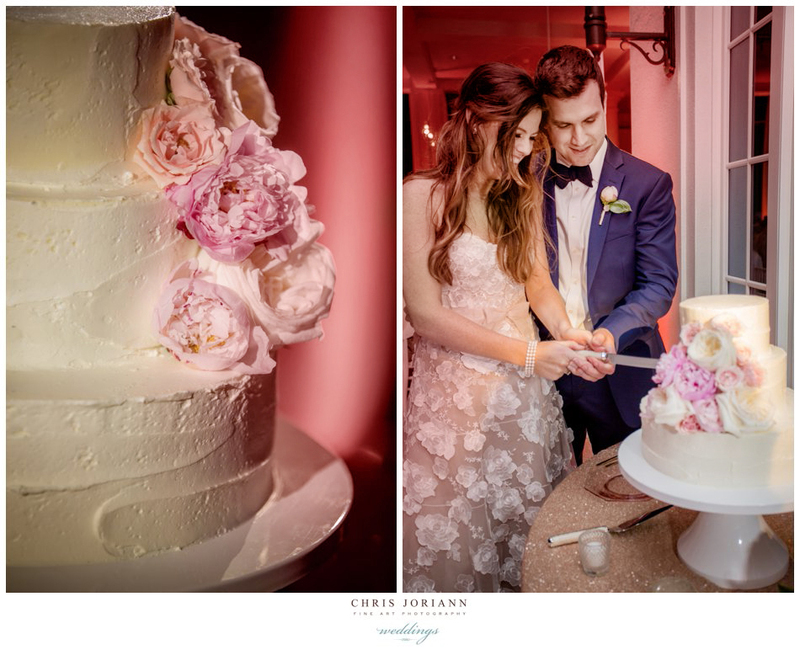 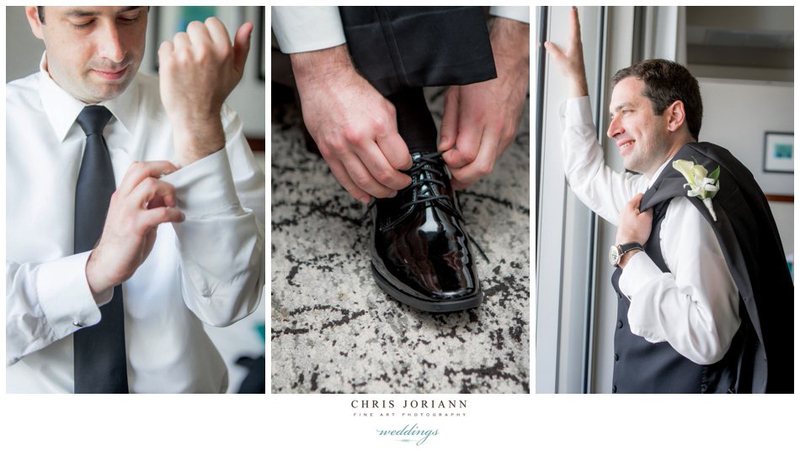 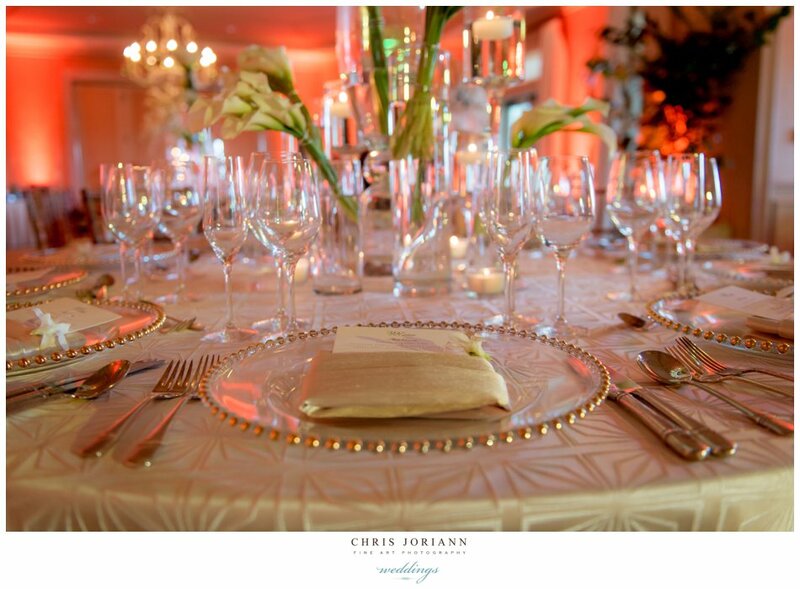 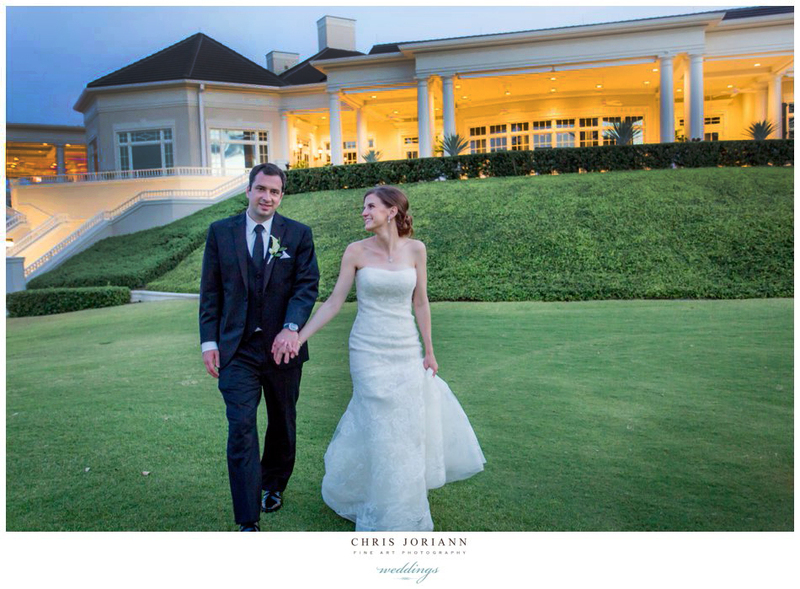 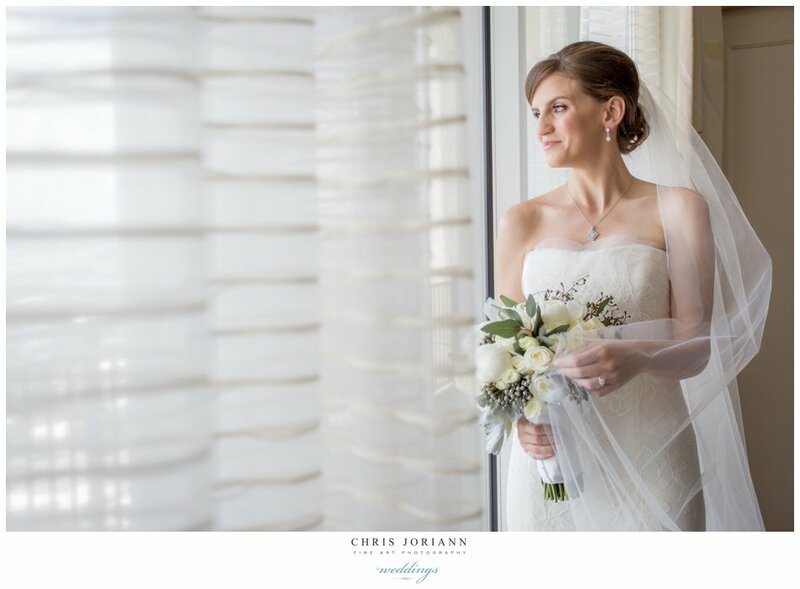 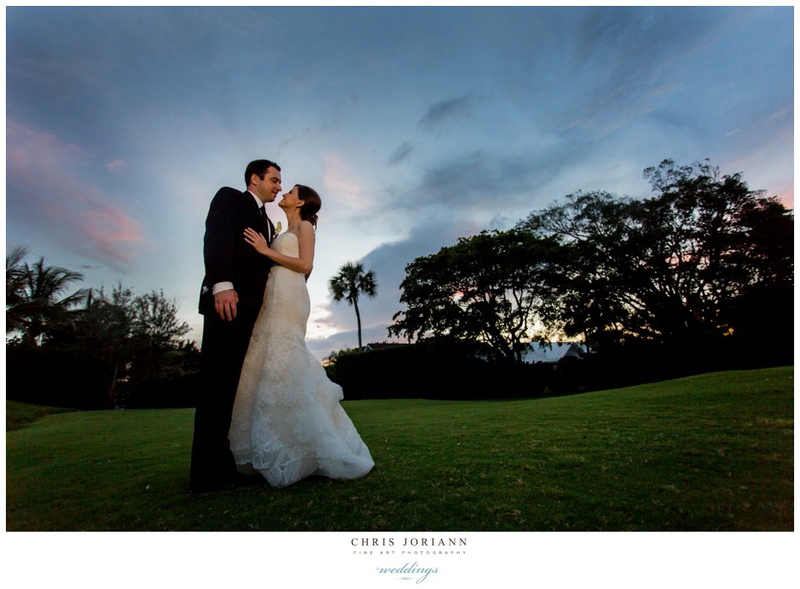 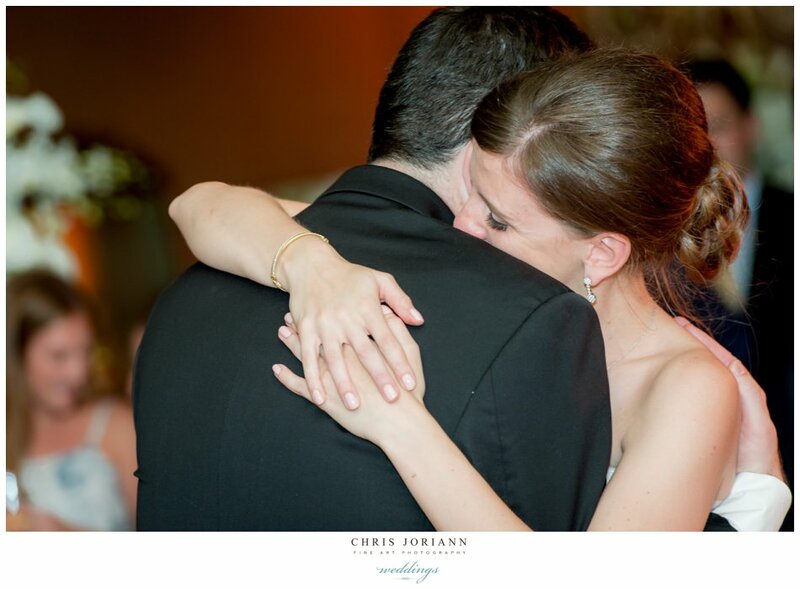 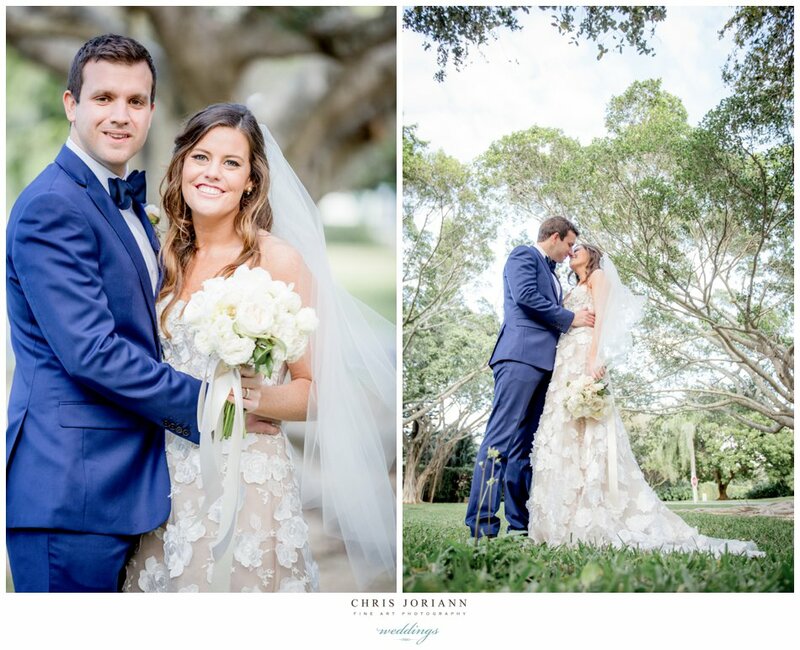 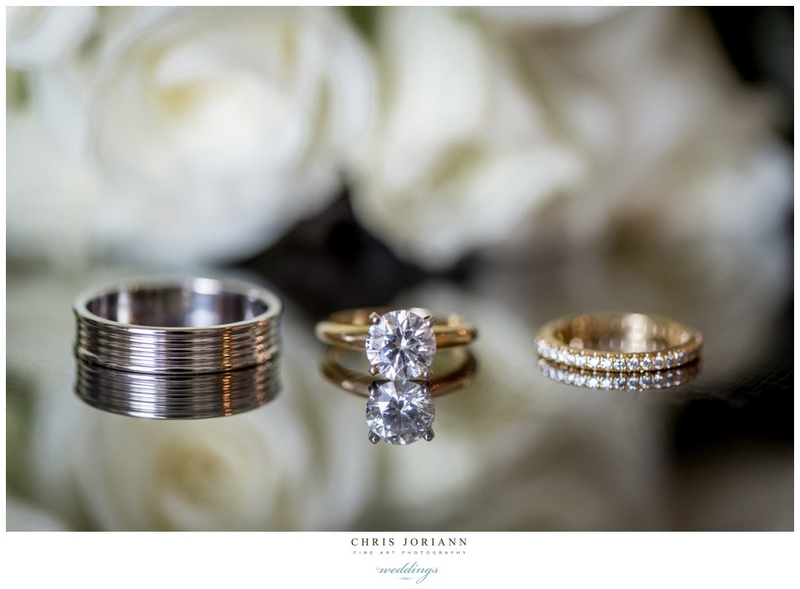 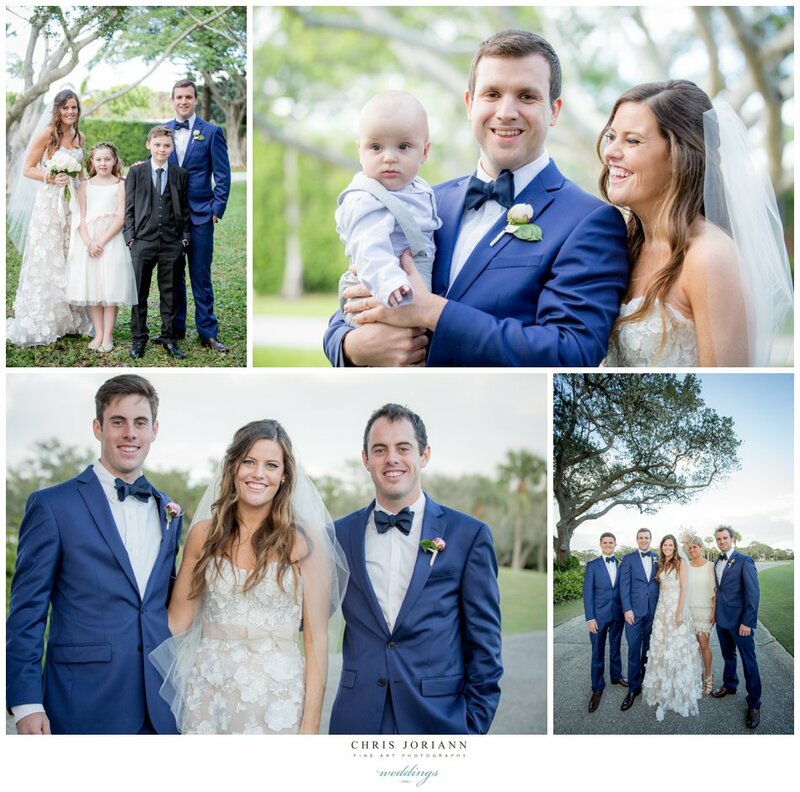 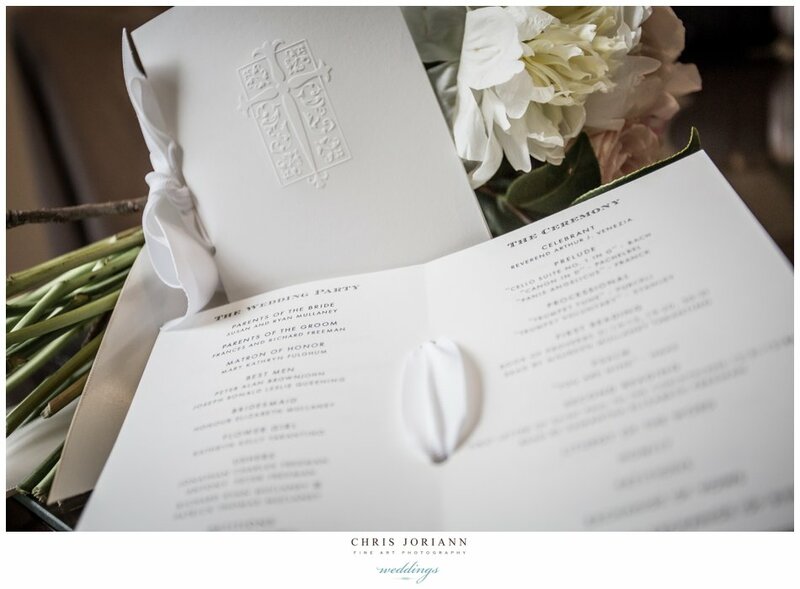 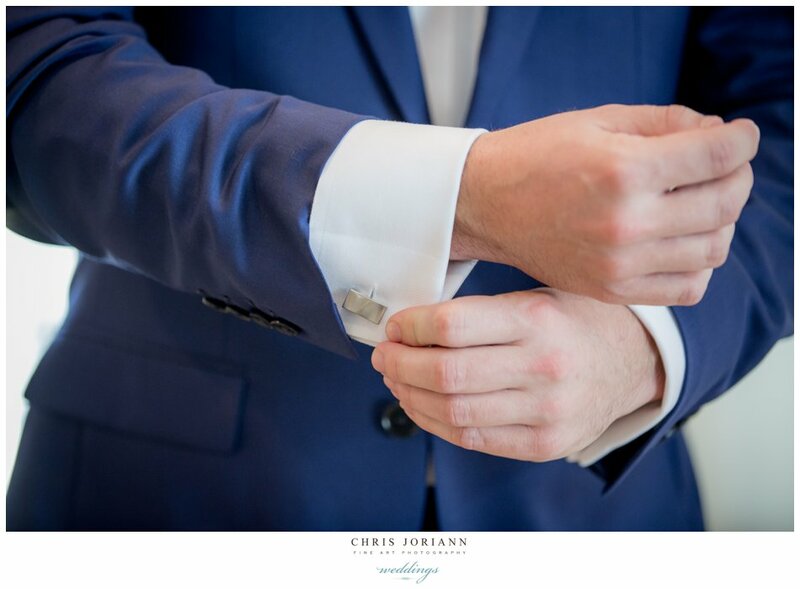 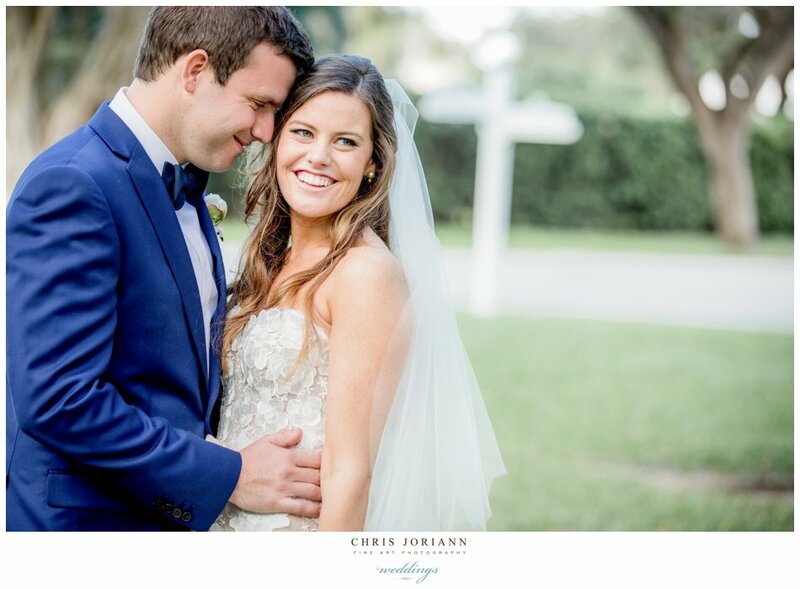 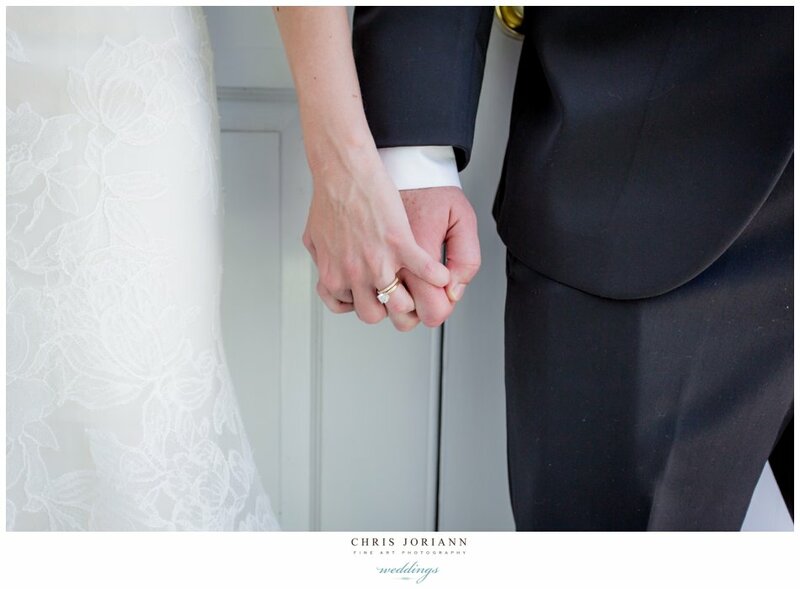 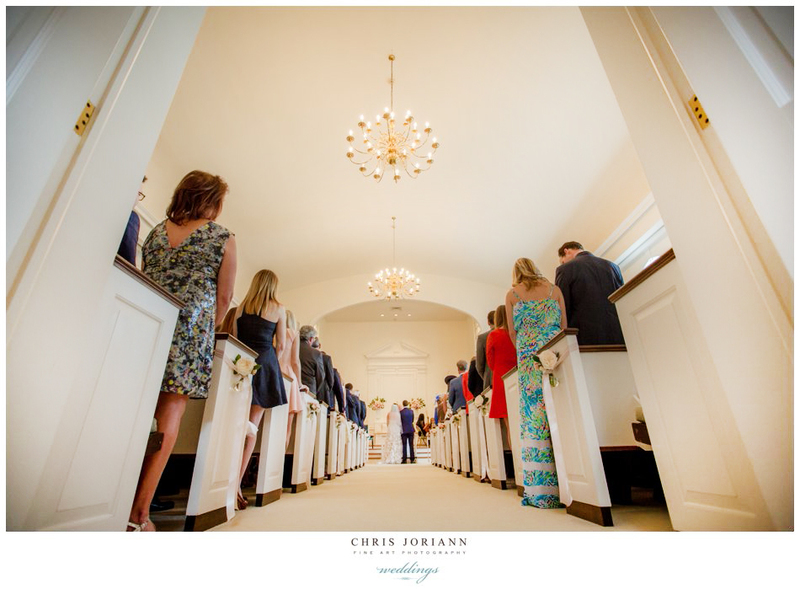 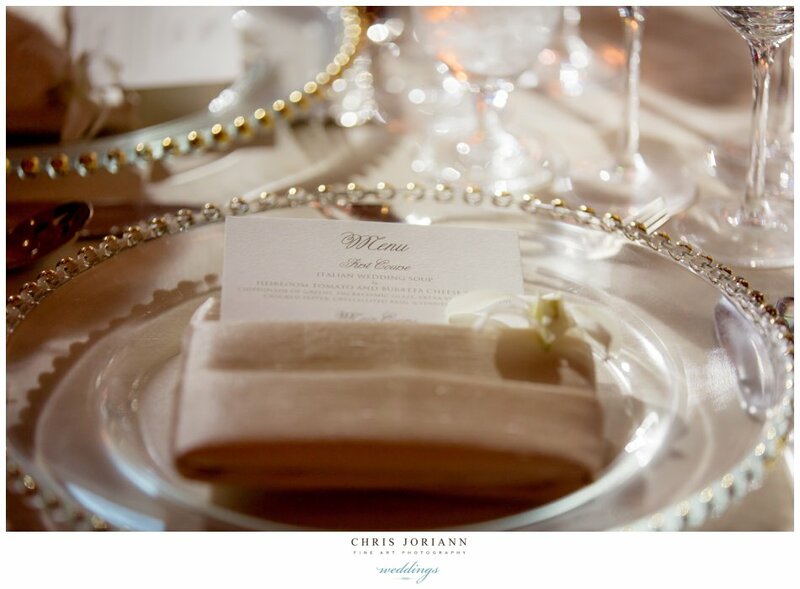 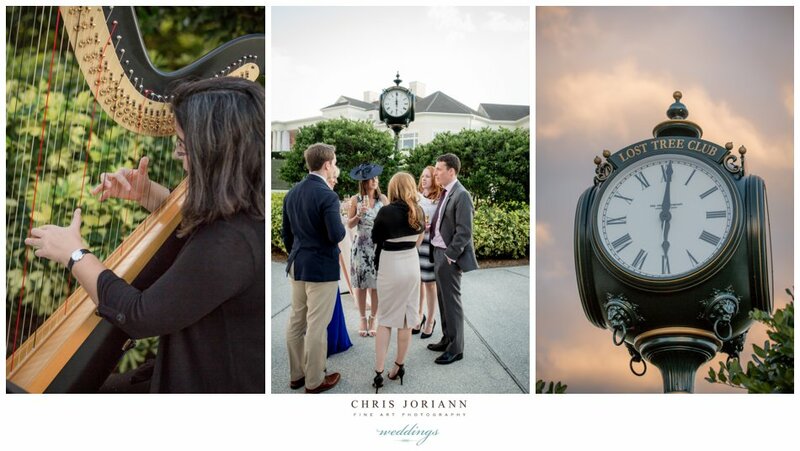 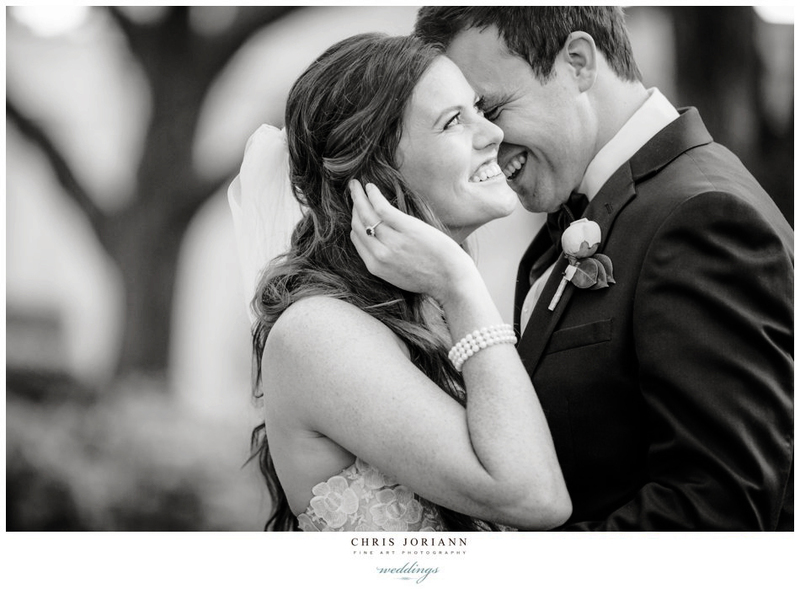 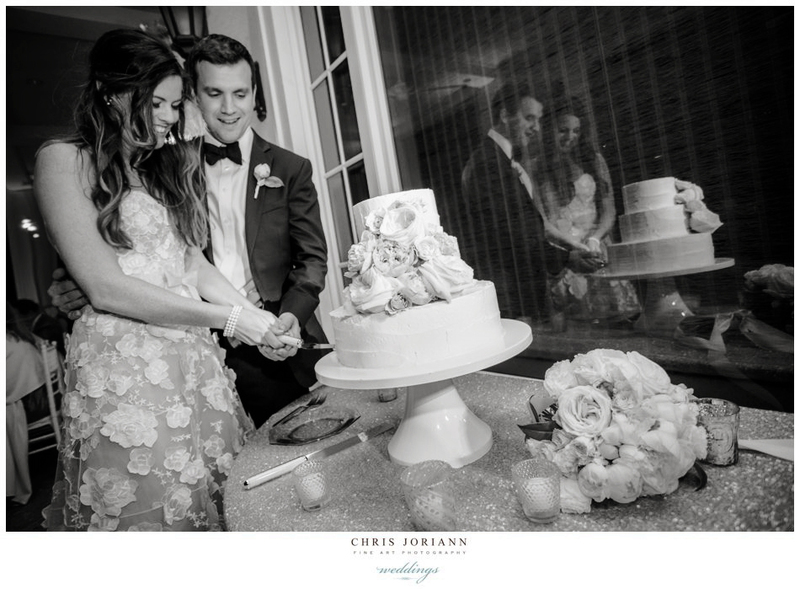 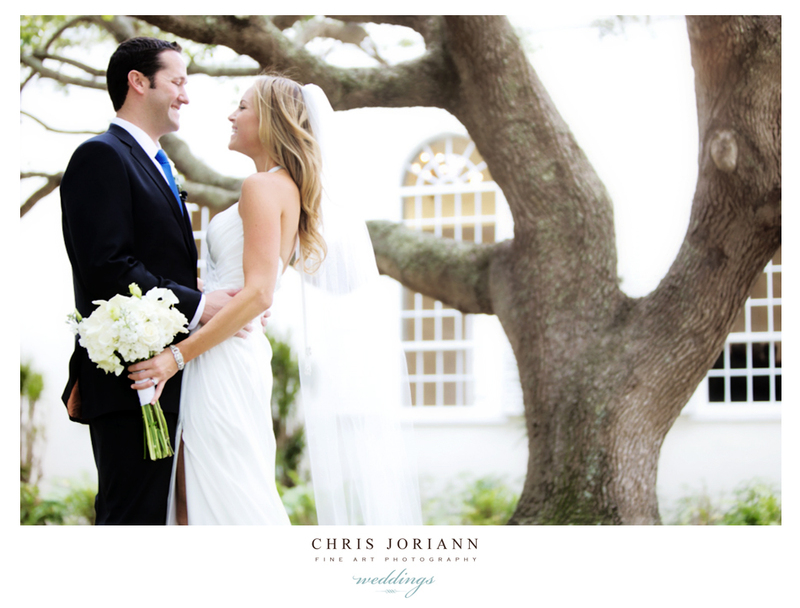 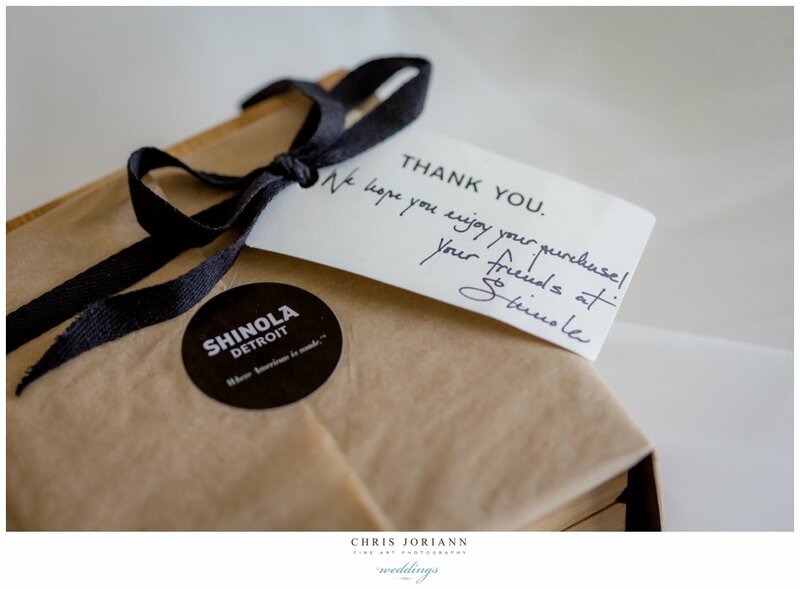 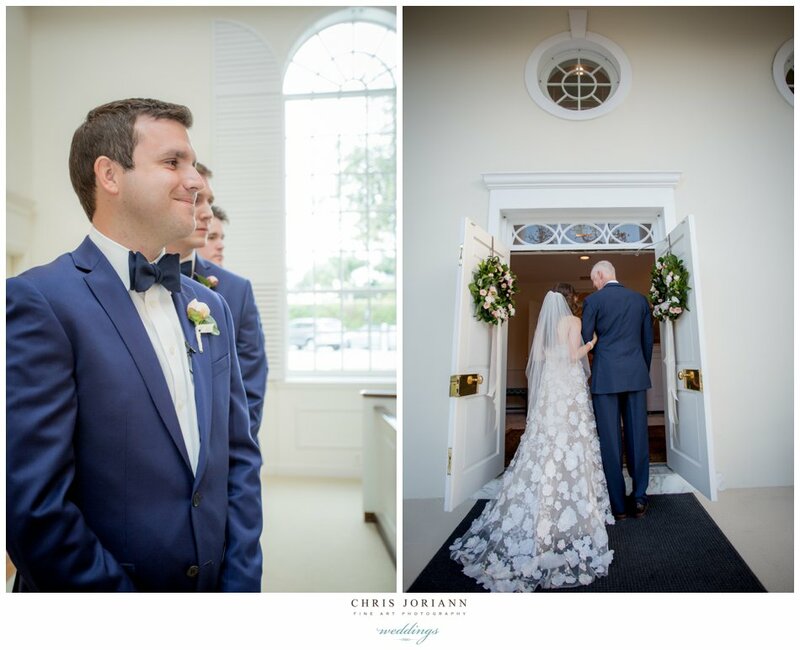 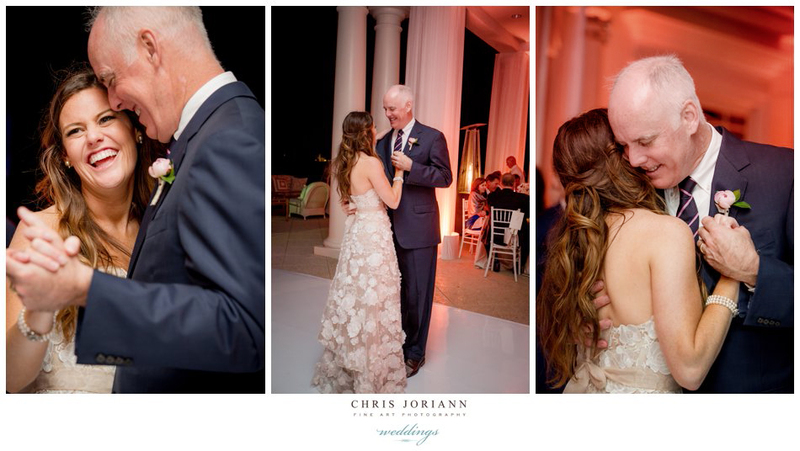 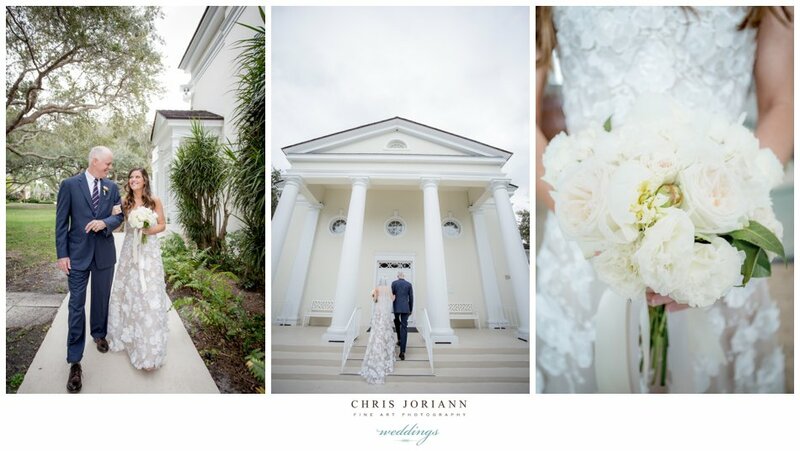 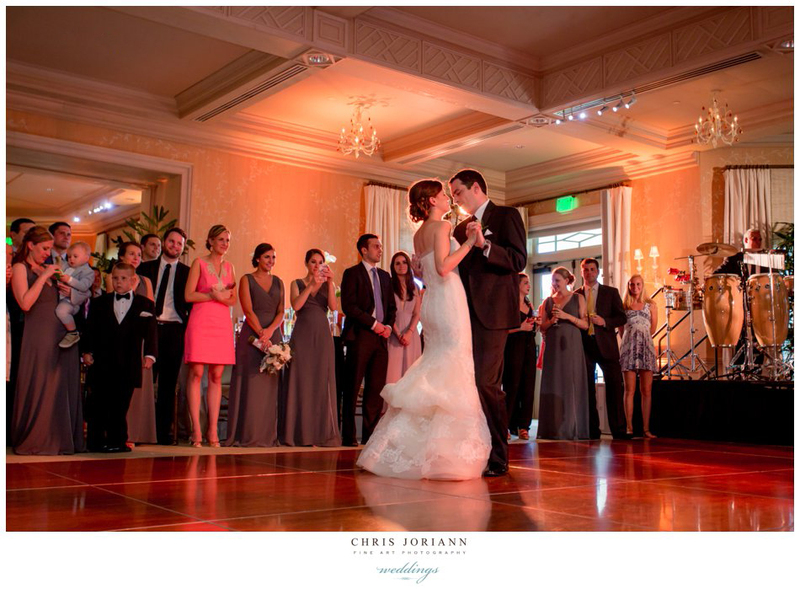 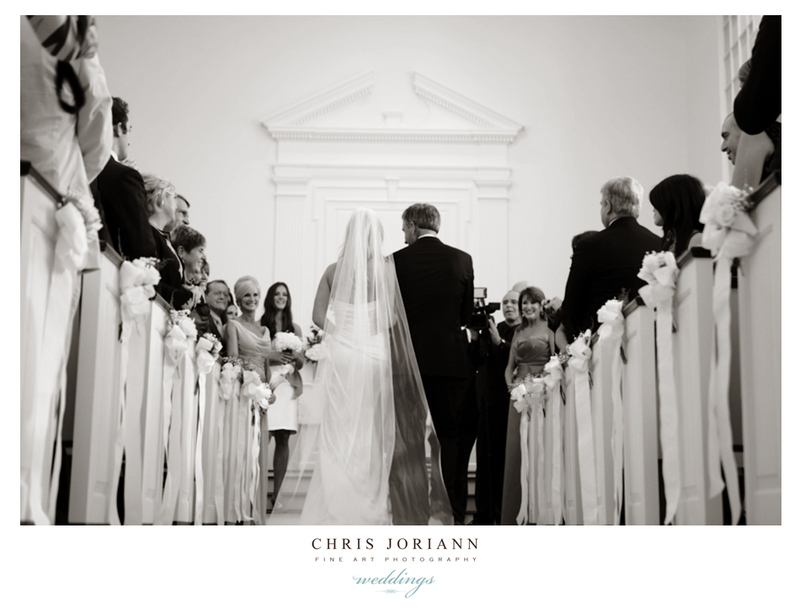 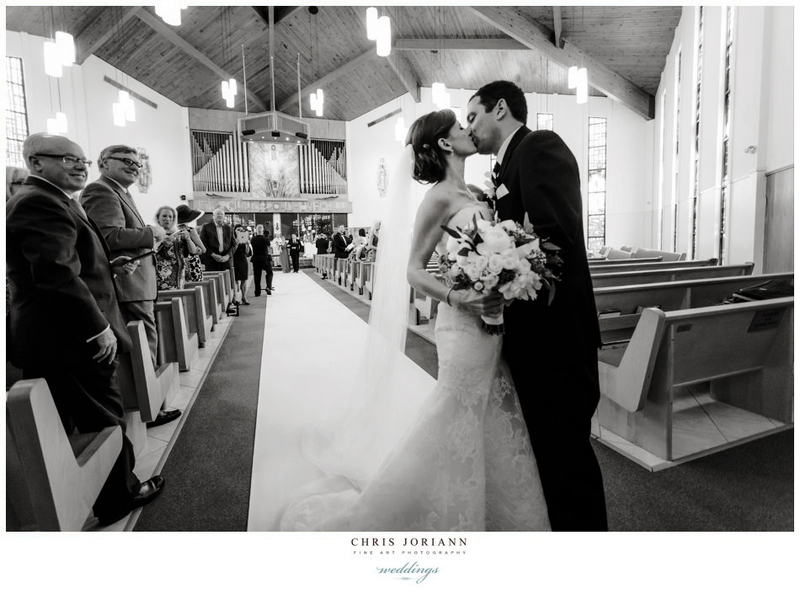 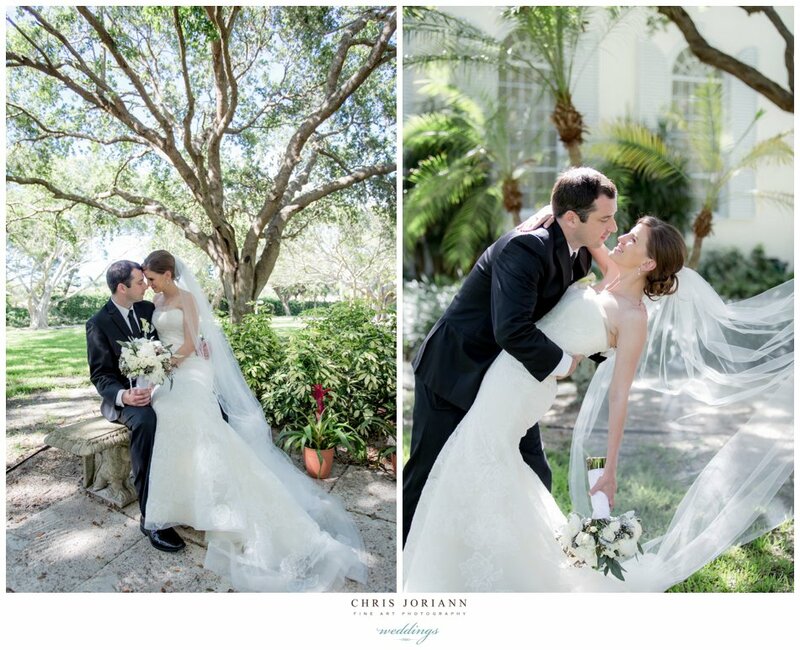 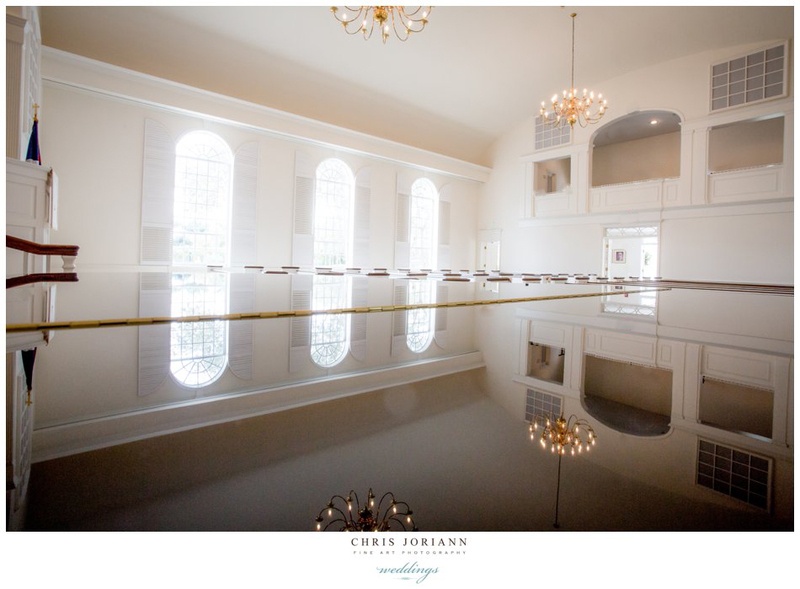 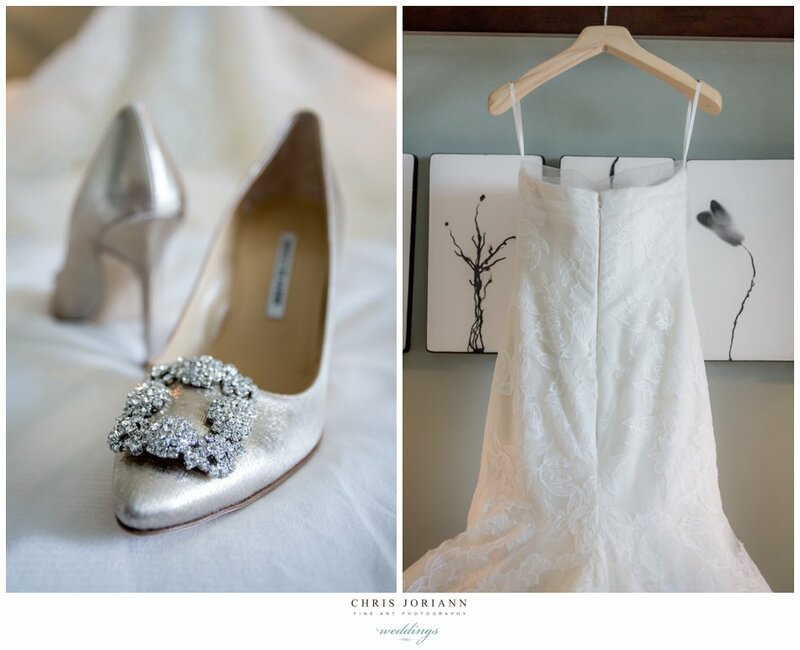 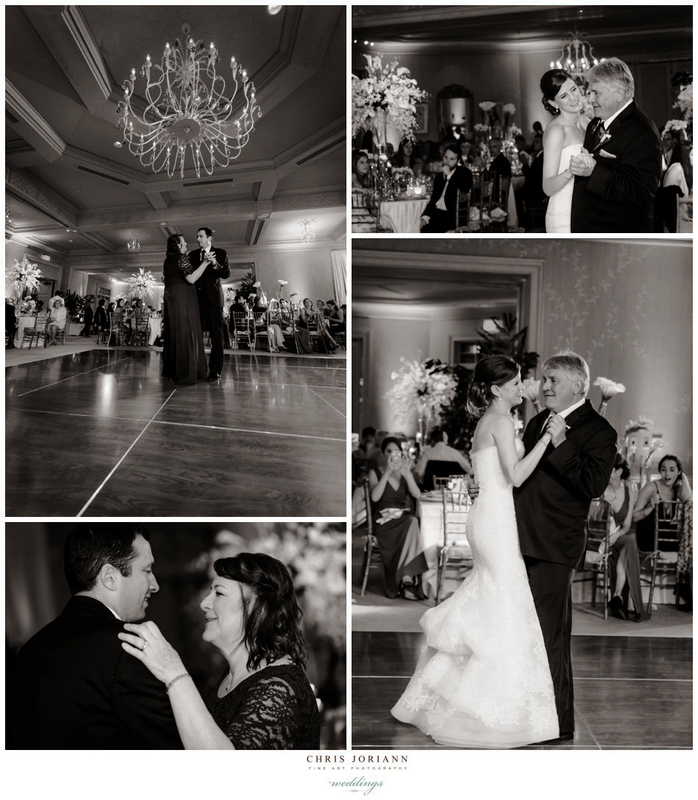 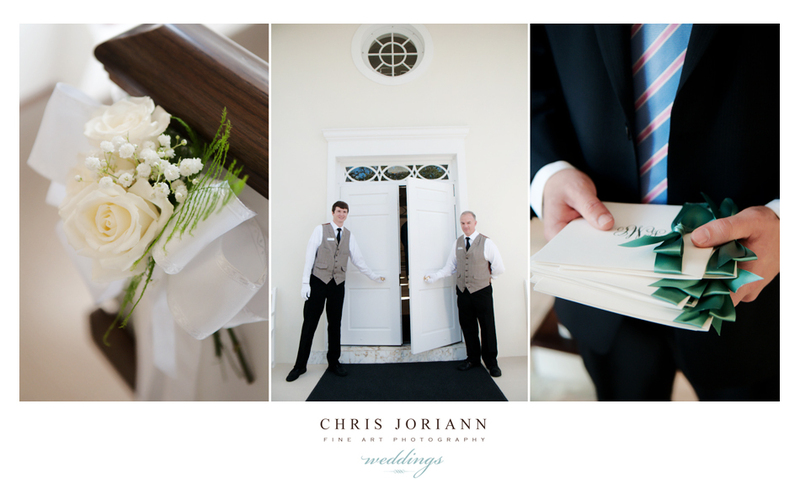 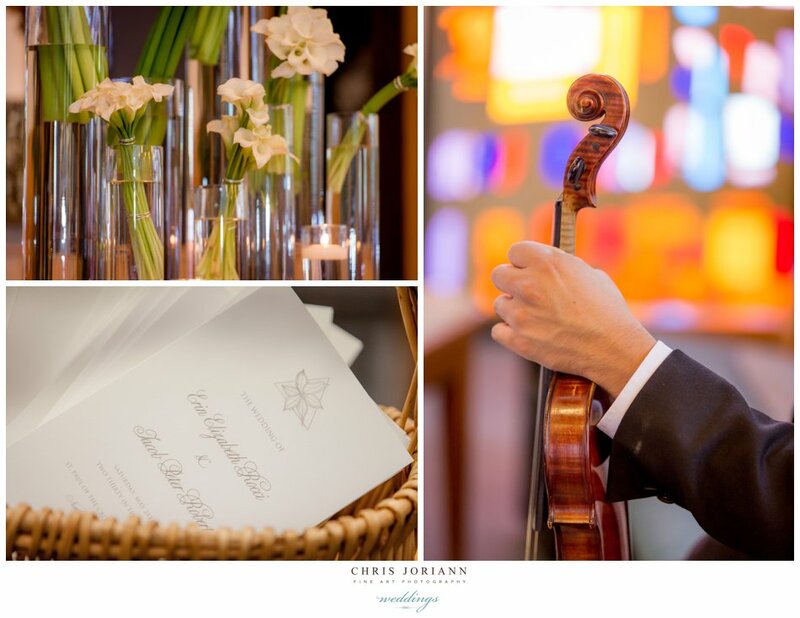 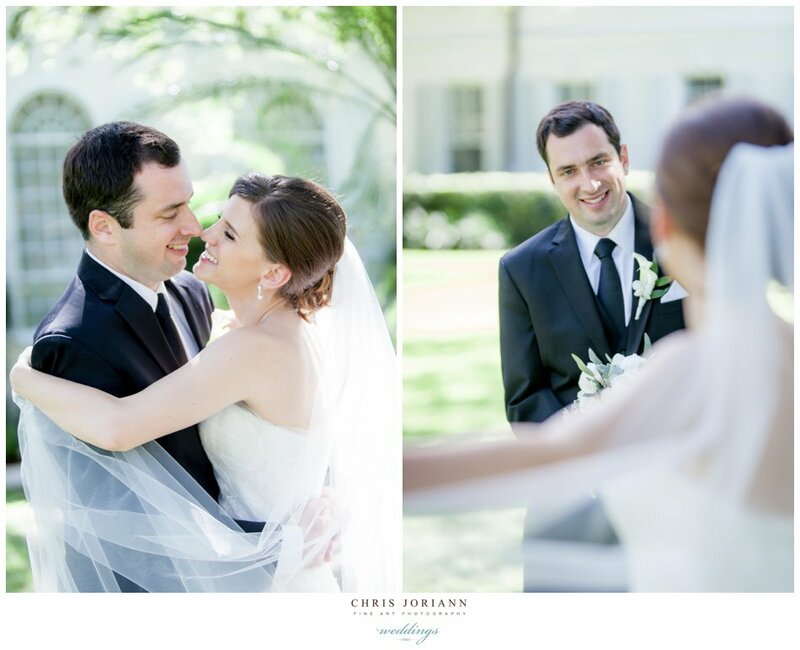 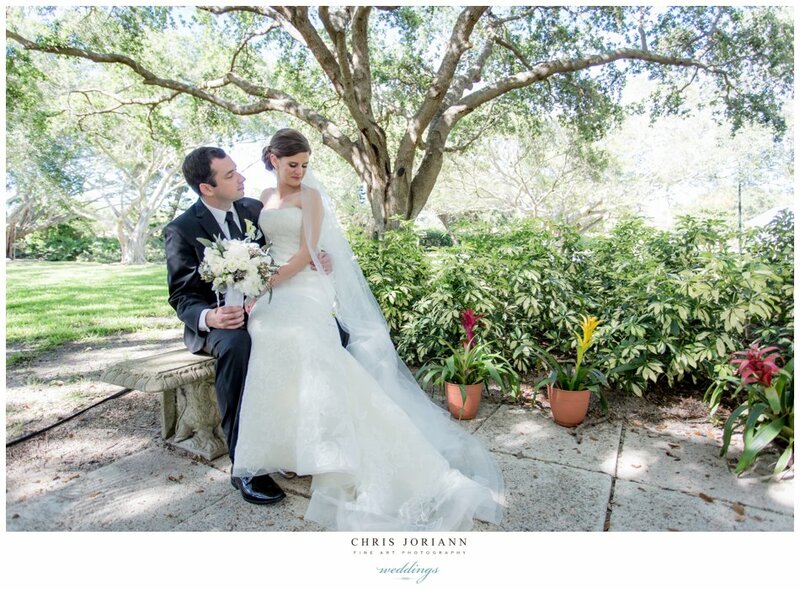 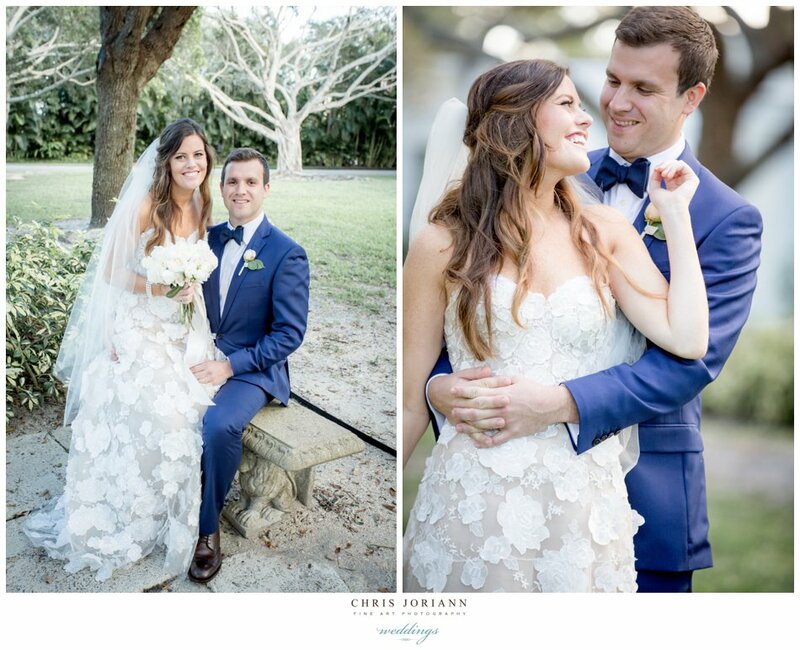 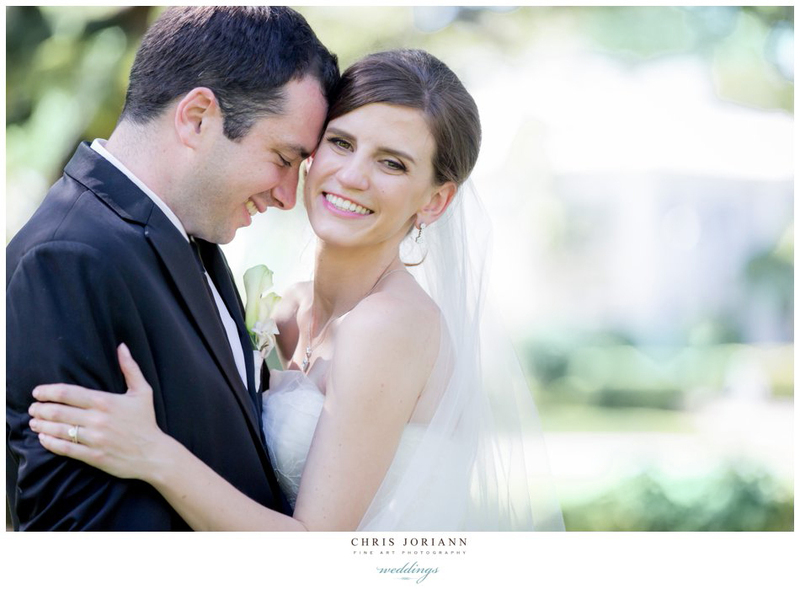 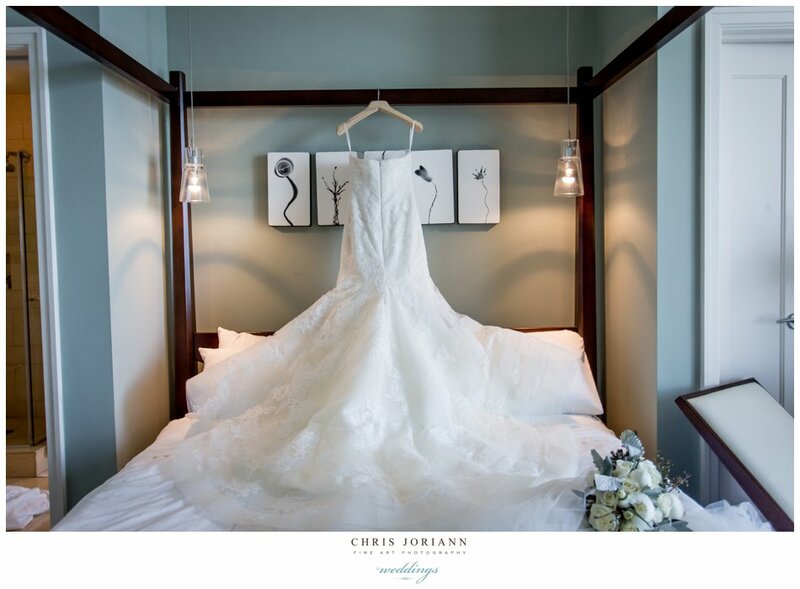 Erin + Jake’s wedding was held at the exclusive Lost Tree Club, and coordinated to perfection by Jackie Bressler Events. 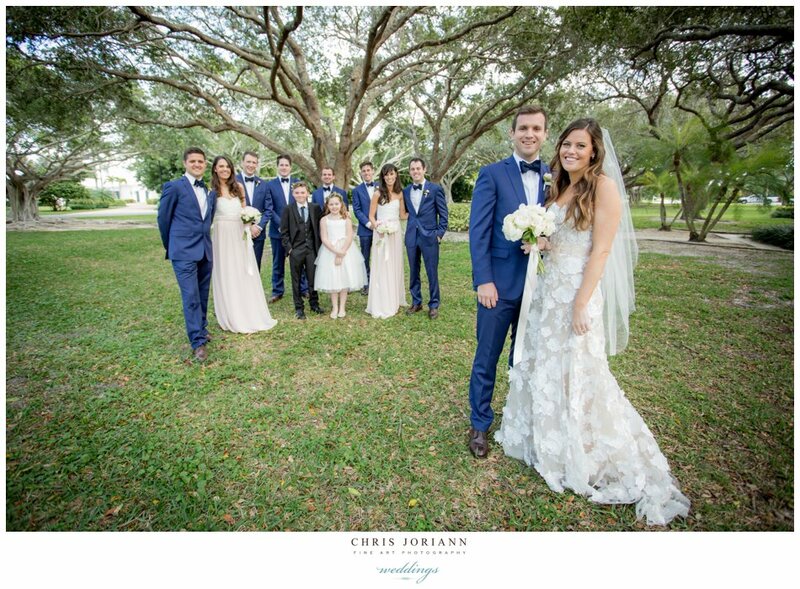 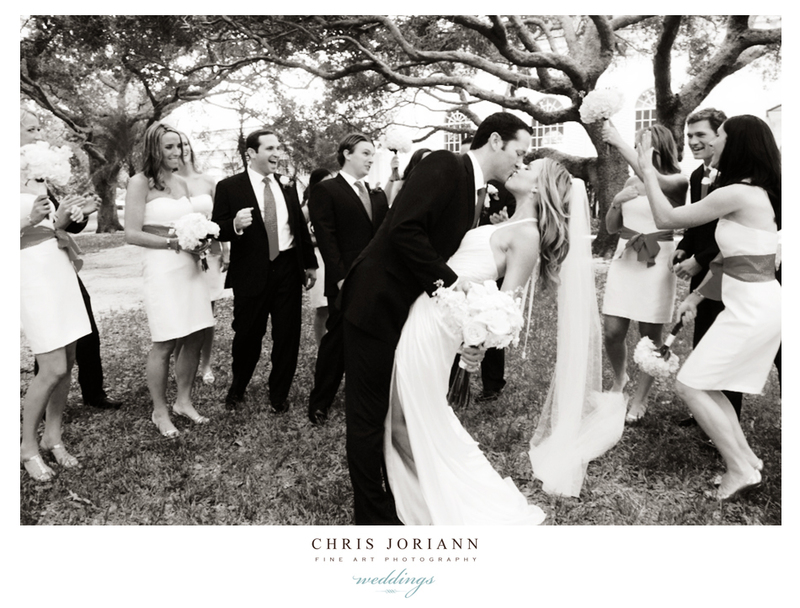 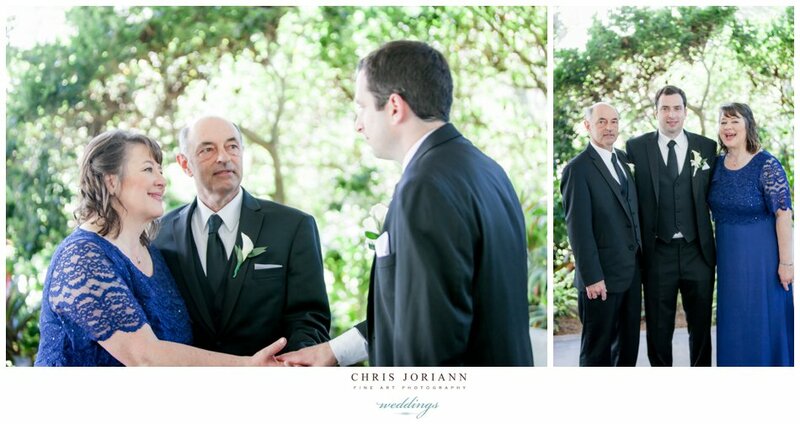 Earlier in the day, the couple and their attendants readied at The Palm Beach Marriott Beach Resort & Spa on Singer Island. 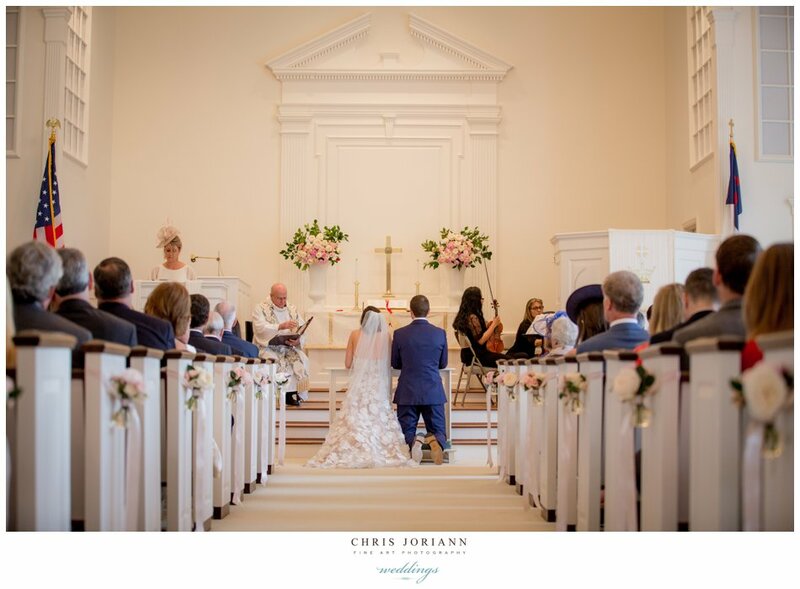 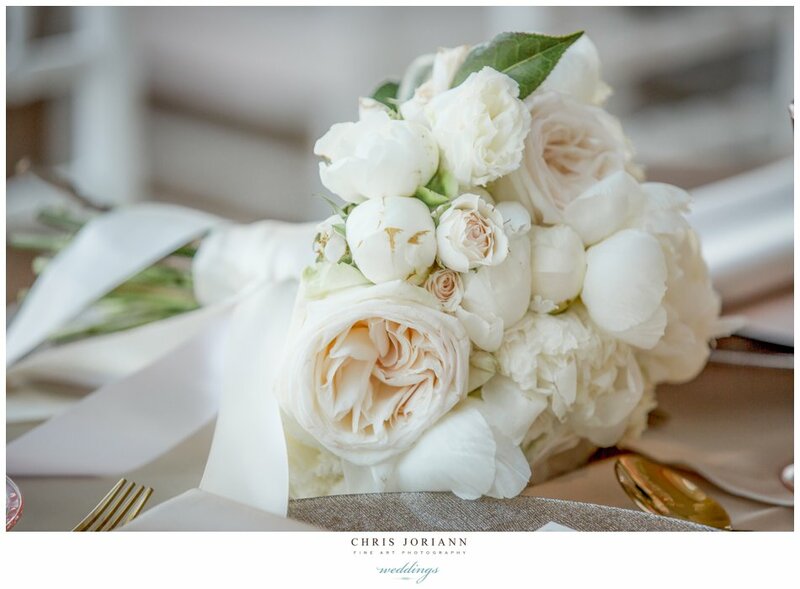 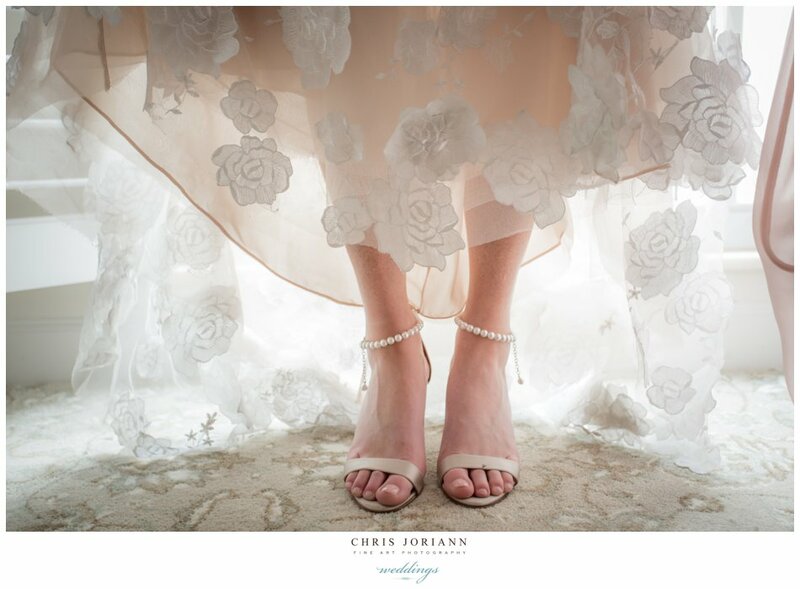 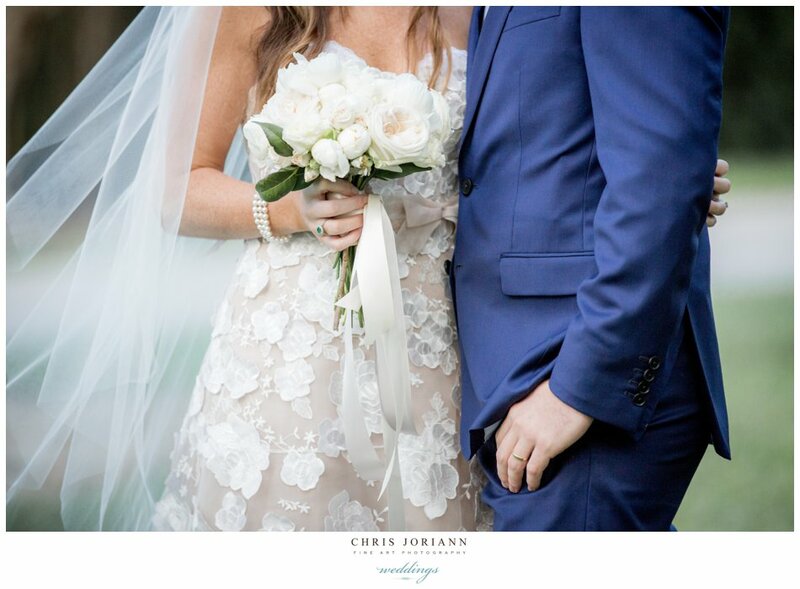 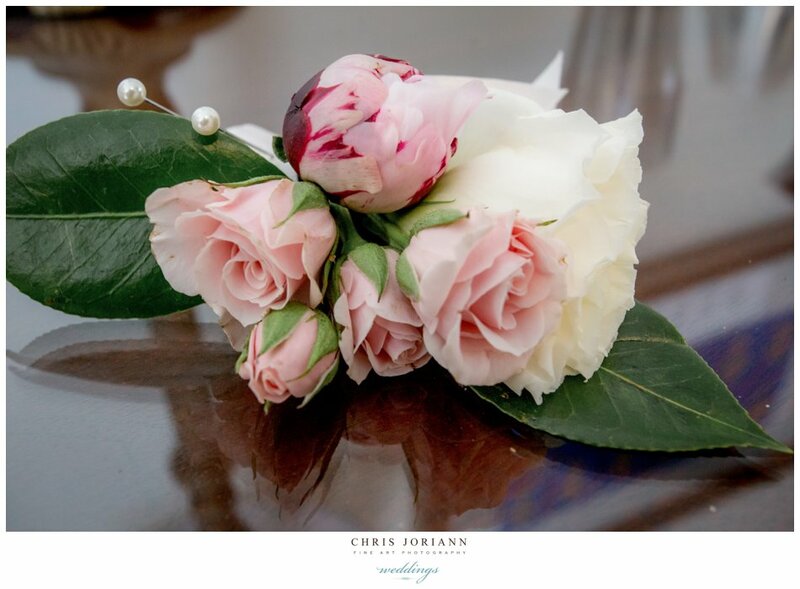 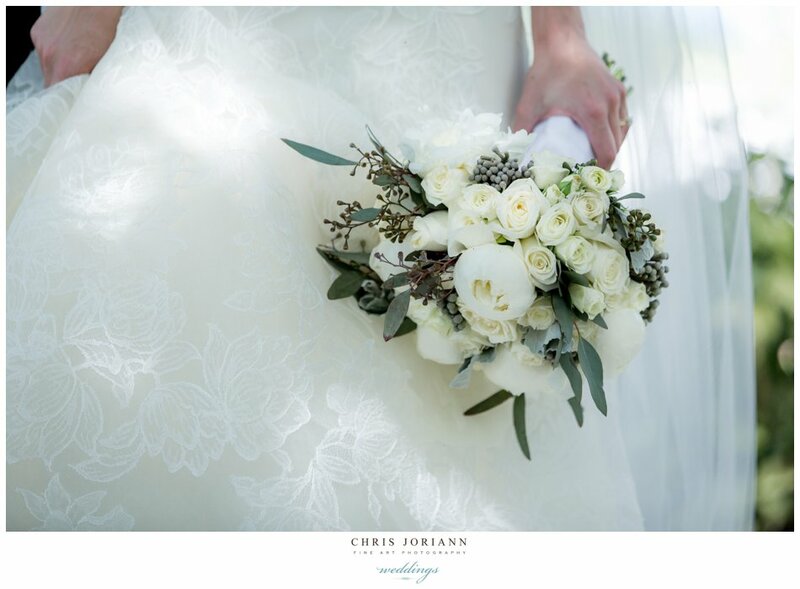 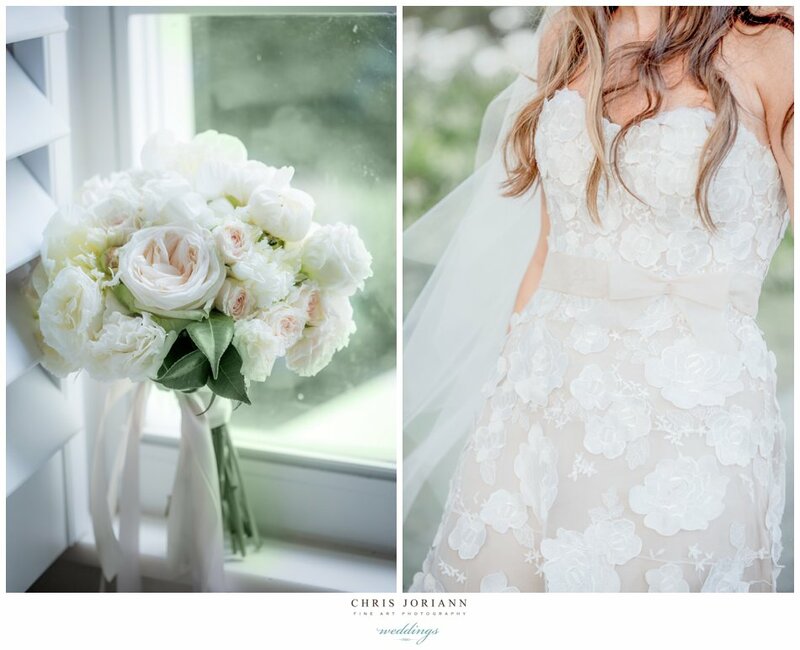 The bride wore a Vera Wang couture gown with a lace overlay, and a cathedral veil matched with Pewter bejeweled Manolo Blahniks, and a gorgeous peony, rose and out the wild flower berry bouquet. 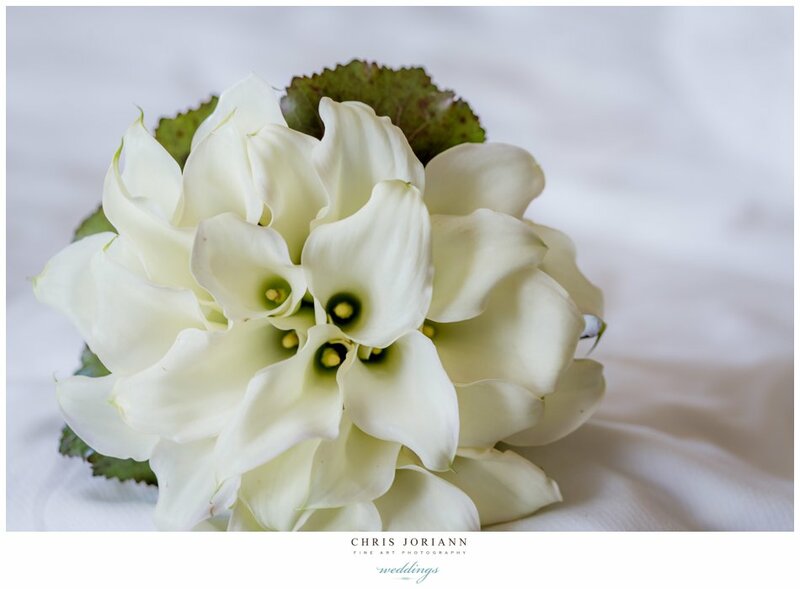 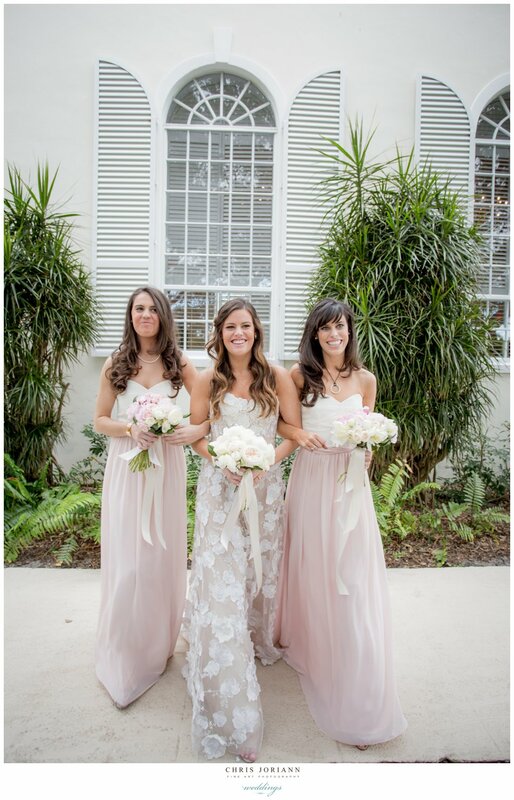 Bridemaids’ wore slate chiffon gowns with white calla lily bouquets. 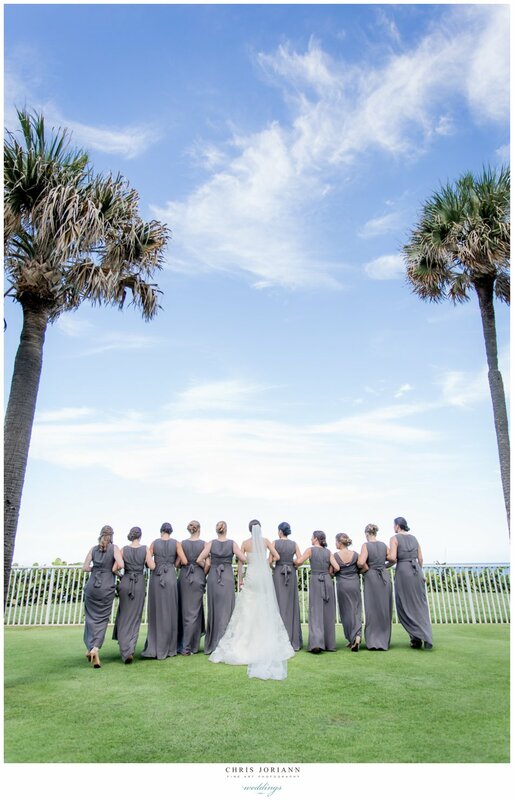 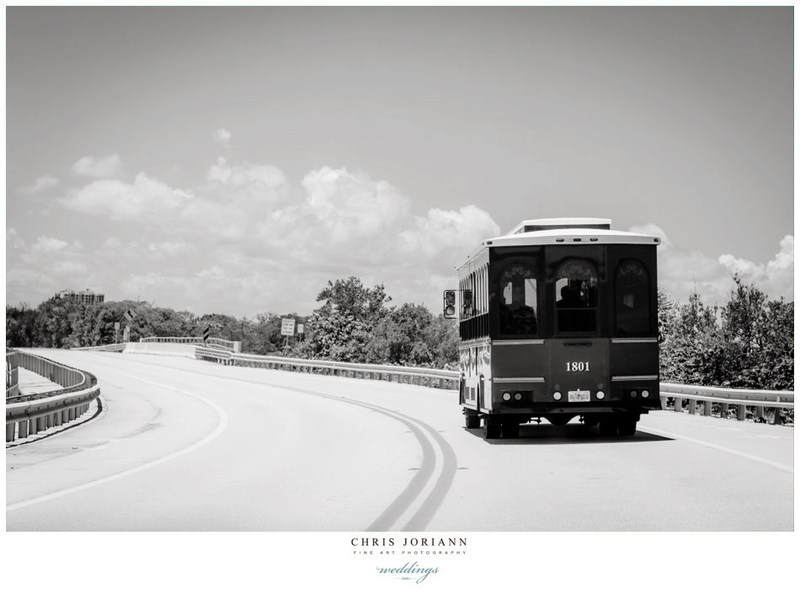 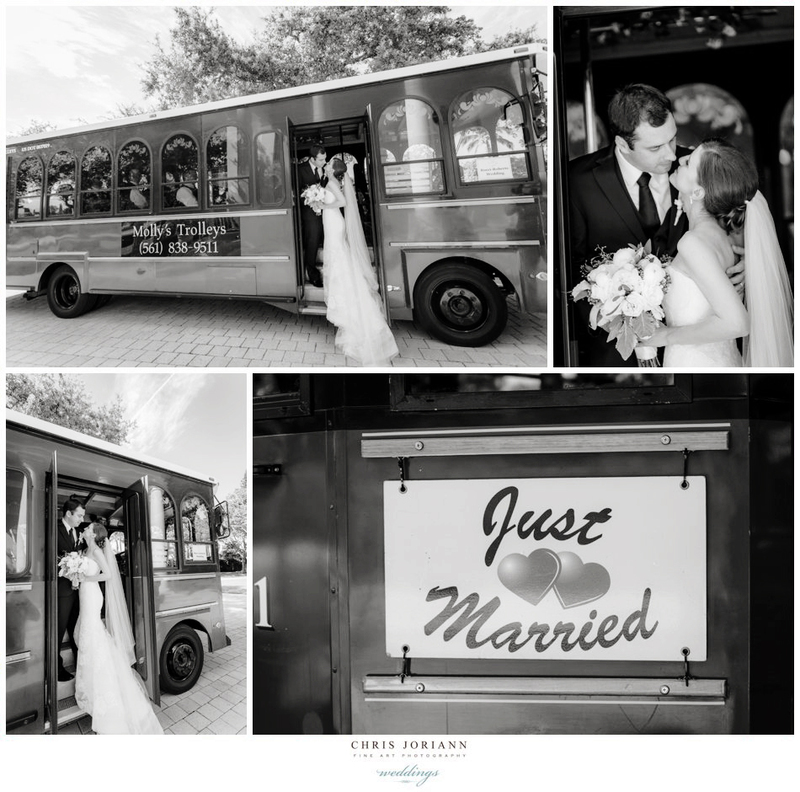 Following the ceremony at St. Paul of the Cross Catholic church, the bridal party returned via trolley to Lost Tree Village for a fun filled afternoon of photography, at the Beach Club. 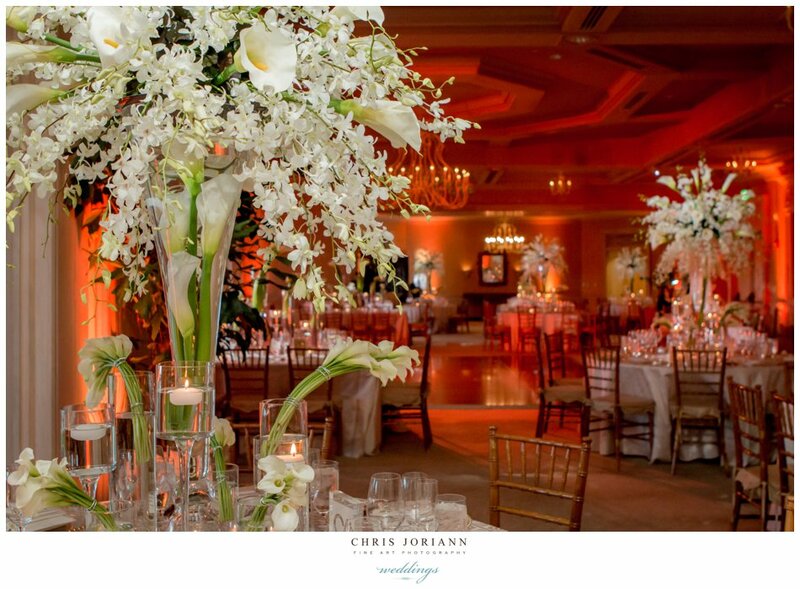 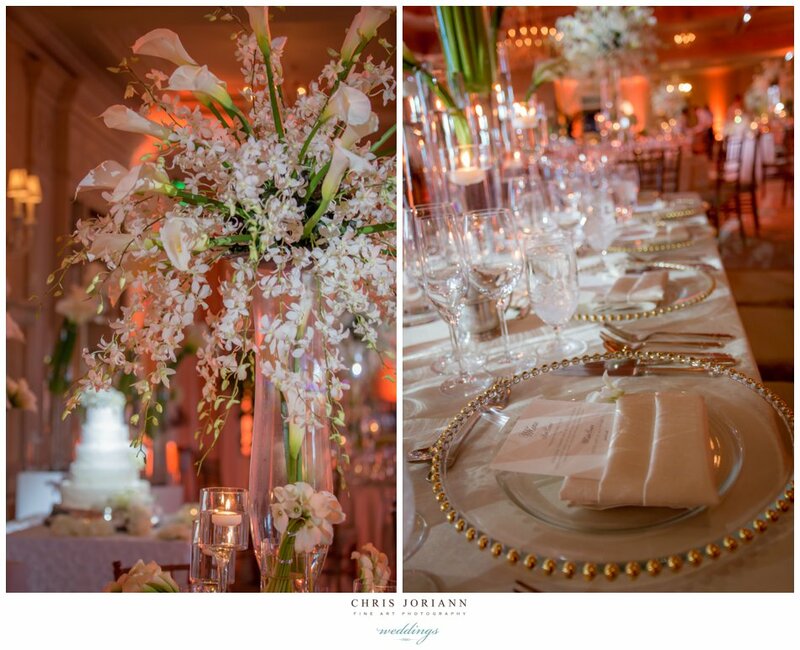 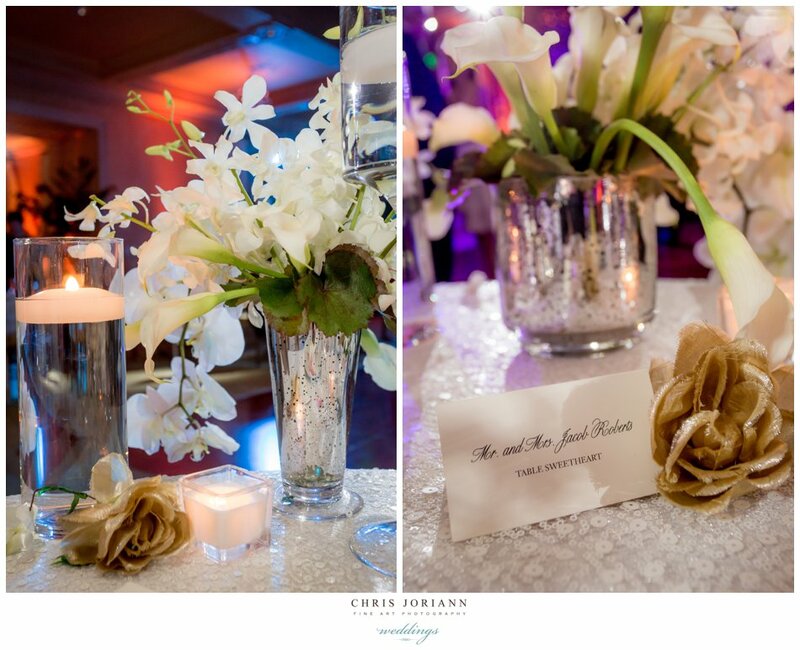 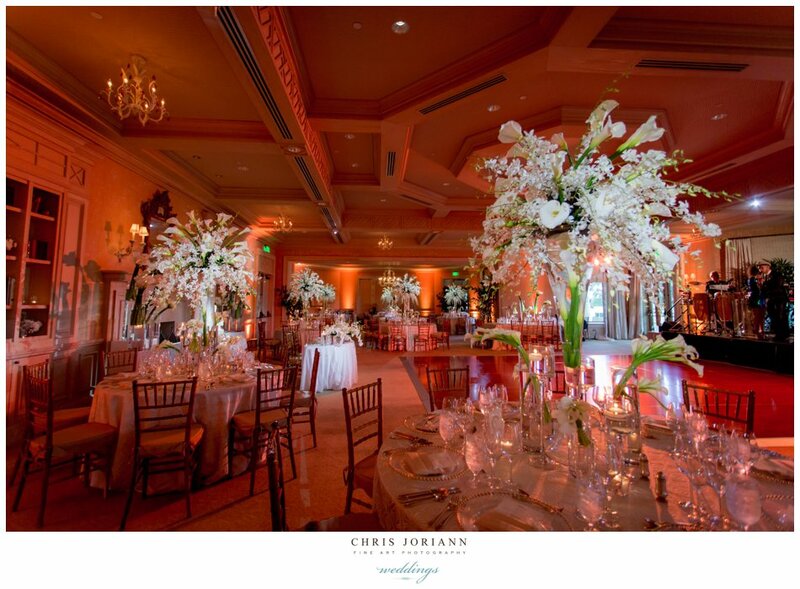 The evening reception, managed by event director Amanda Onda for Lost Tree, featured décor by Daniel Events with tablescapes of cascading orchids and calla lilies. 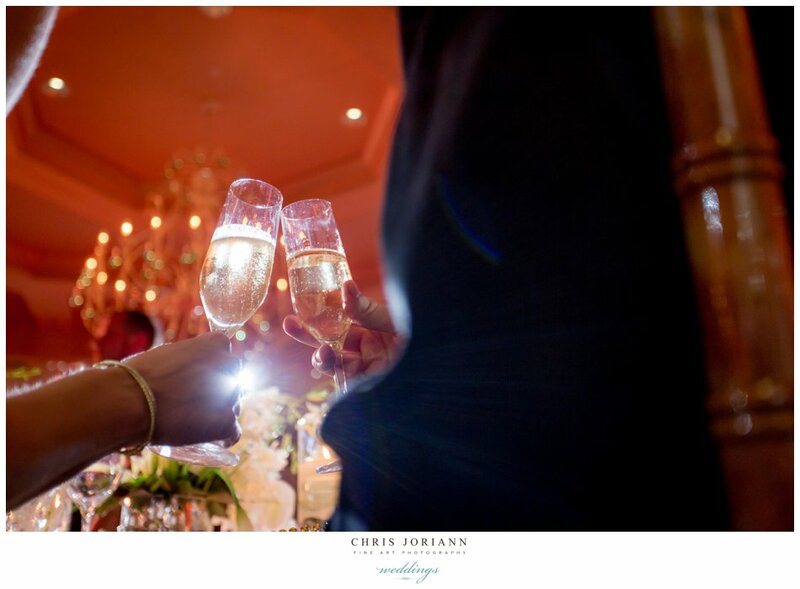 Later a sparkling exit into the after party on the outdoor terrace completed the festivities. 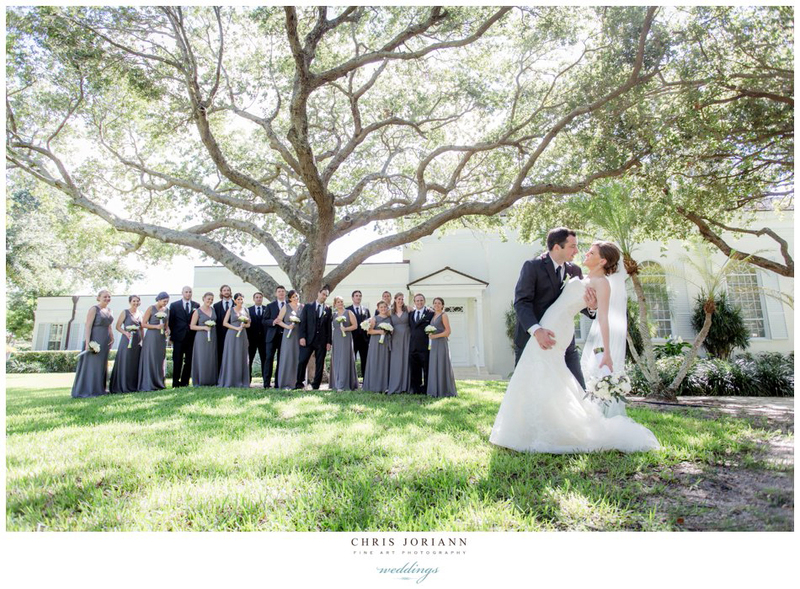 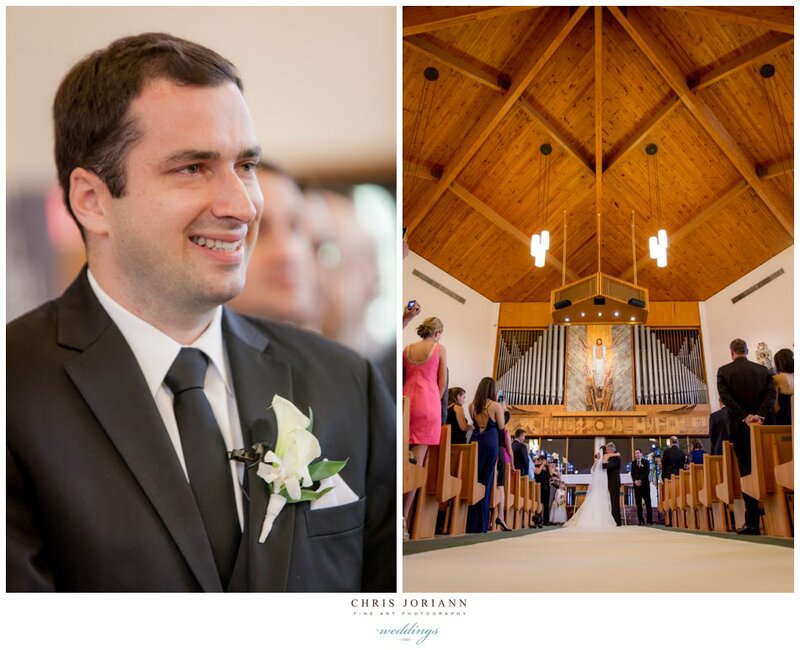 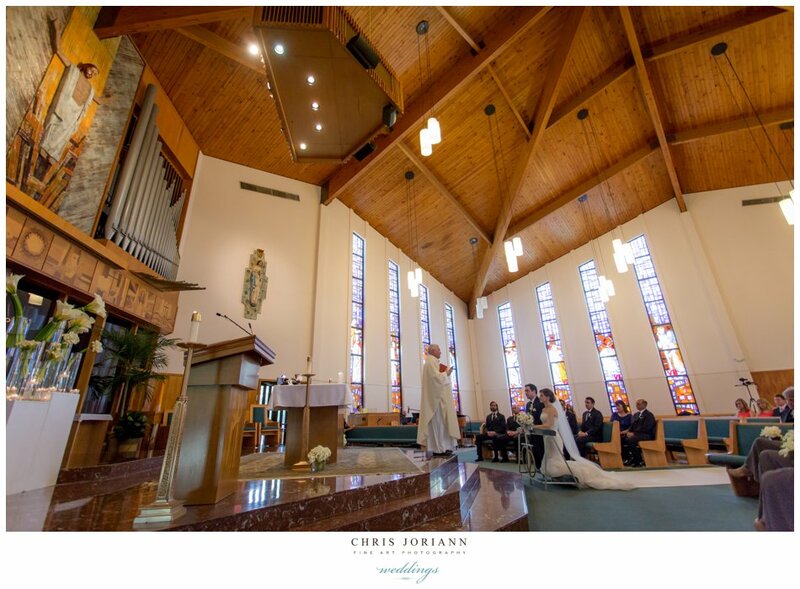 Molly + Benjamin’s wedding was held at the exclusive Lost Tree Chapel, with a reception following at the Lost Tree Club. 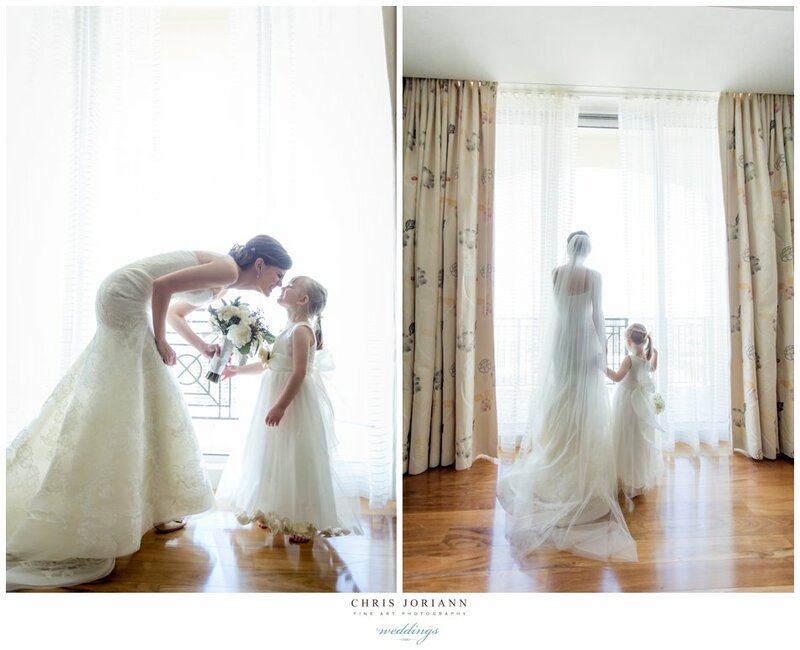 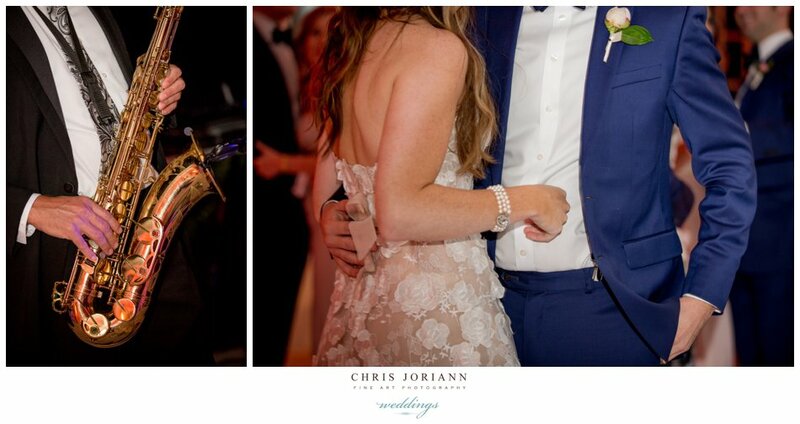 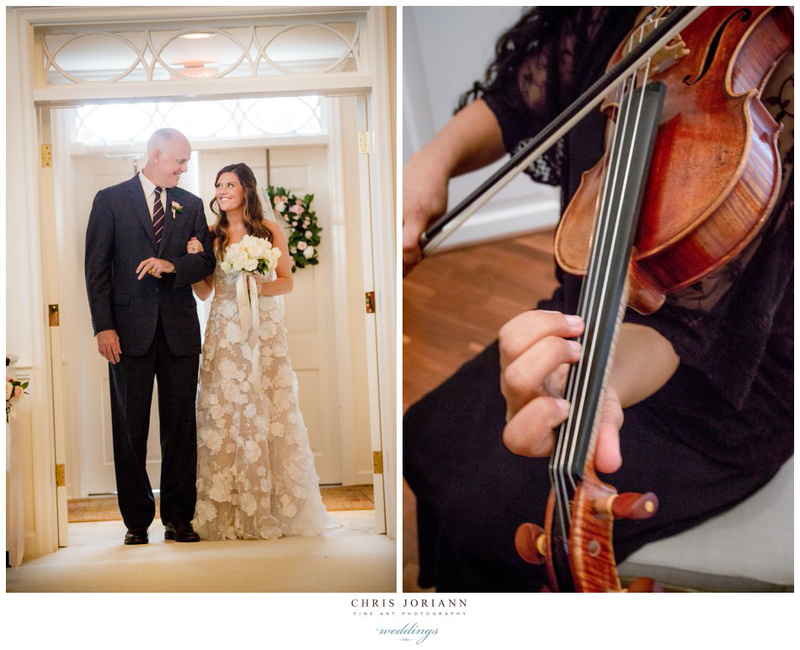 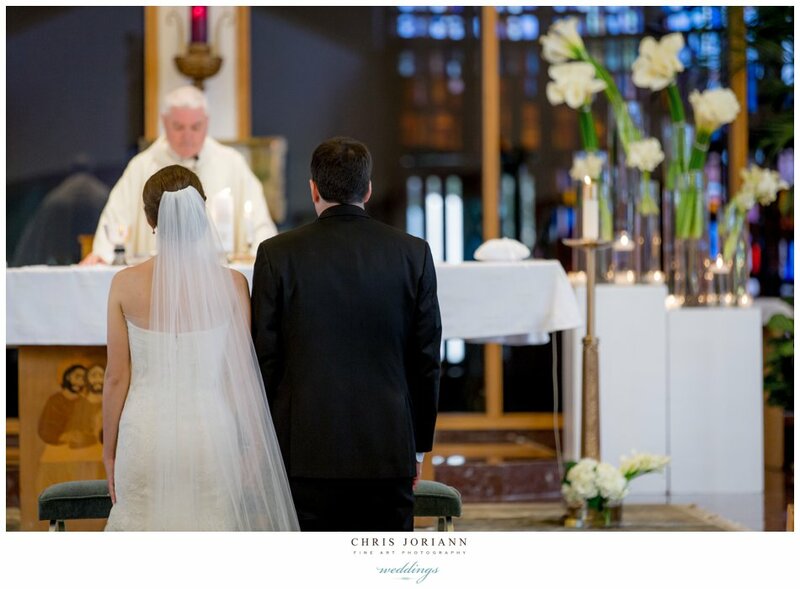 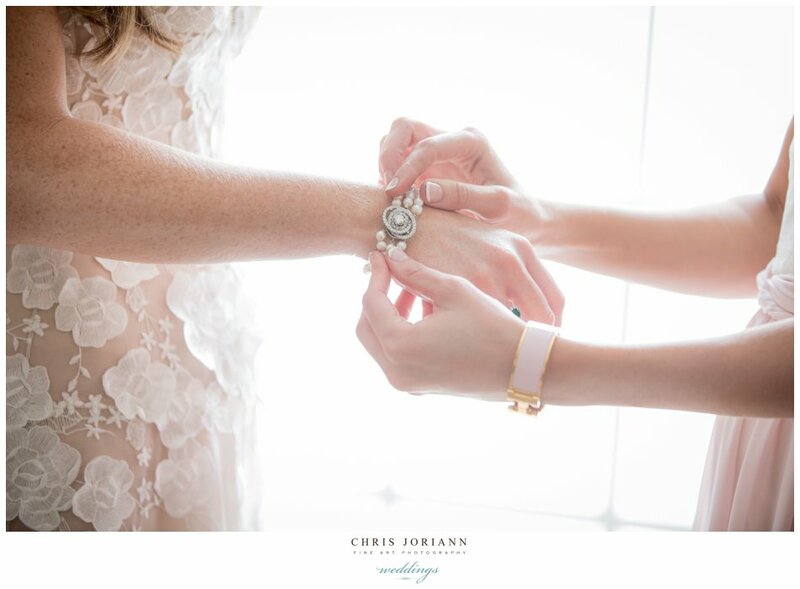 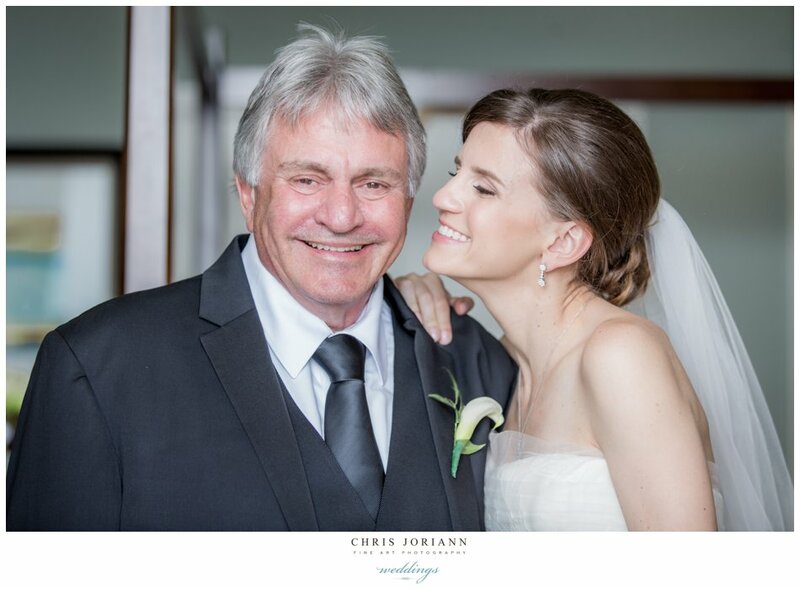 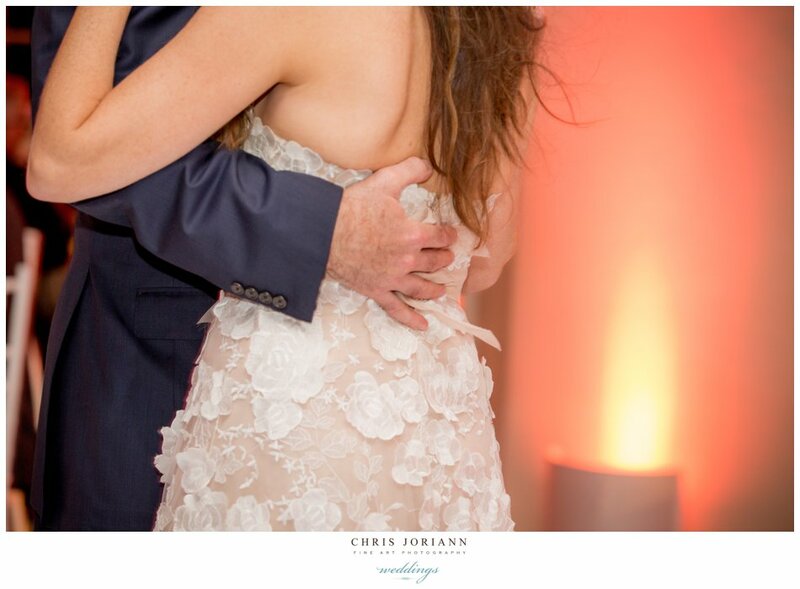 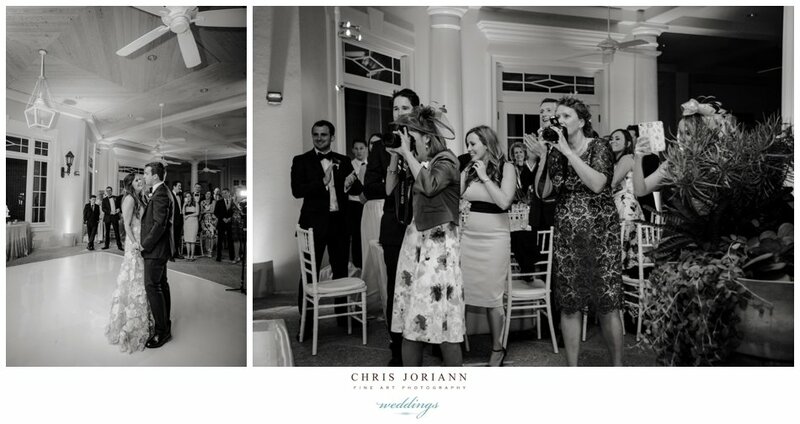 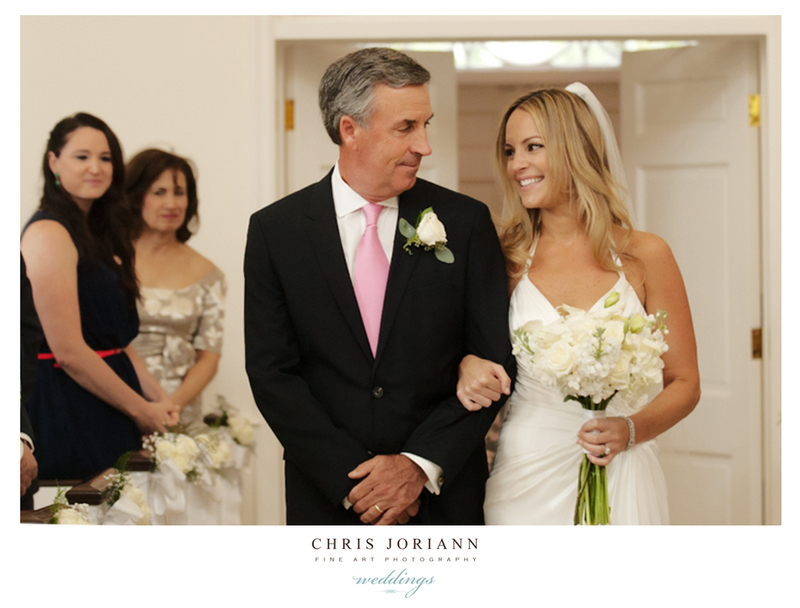 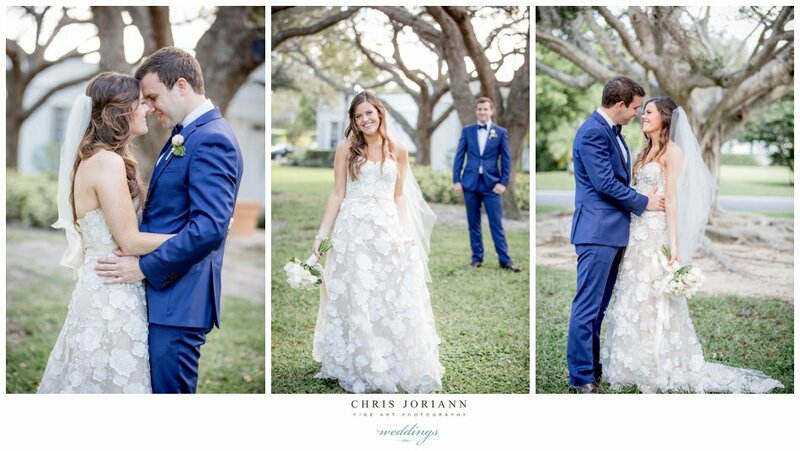 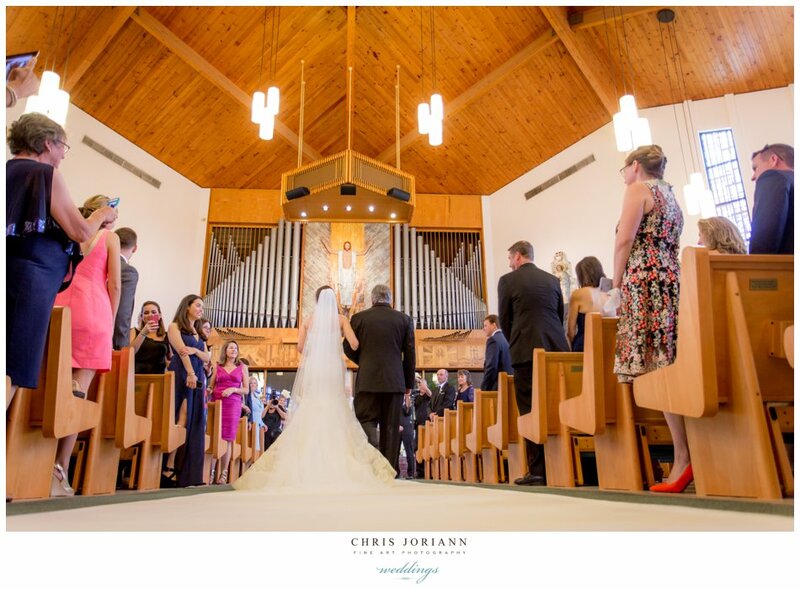 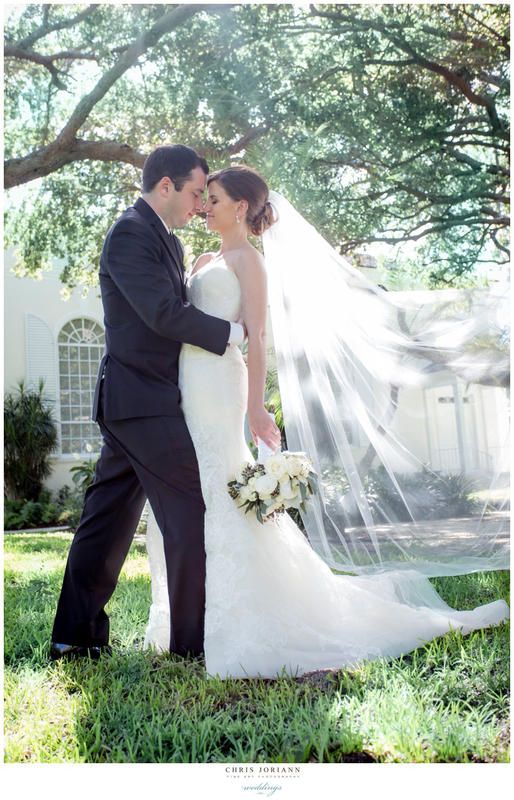 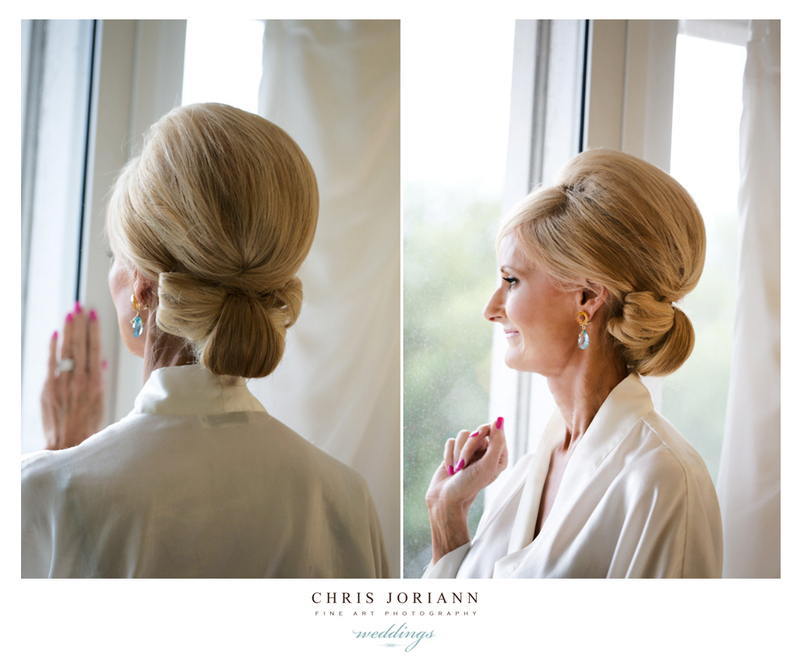 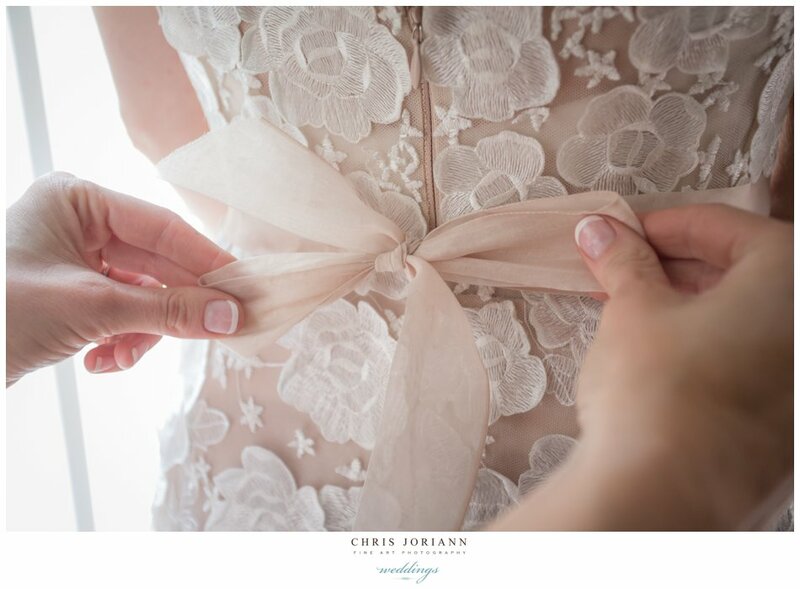 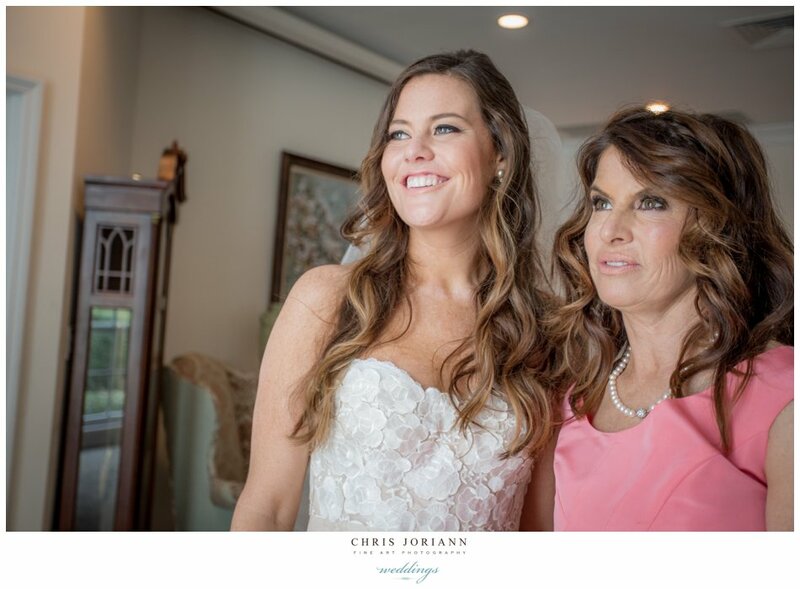 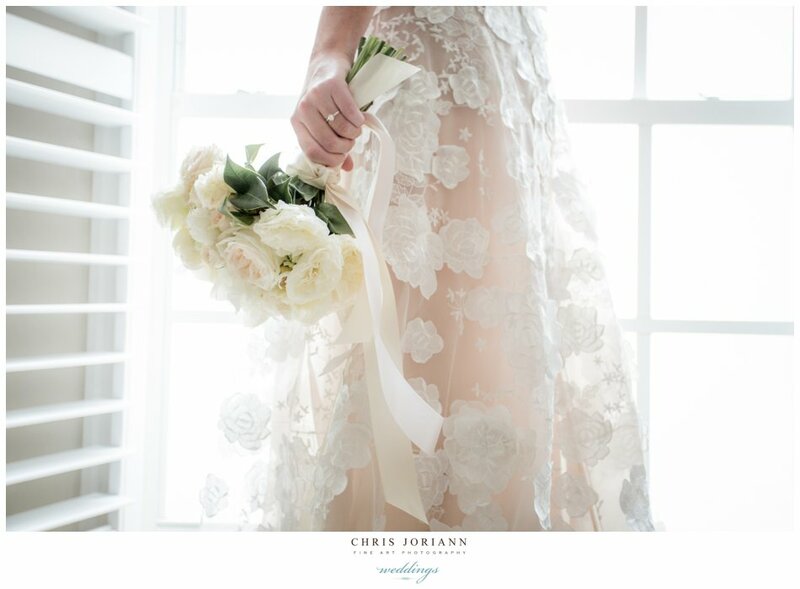 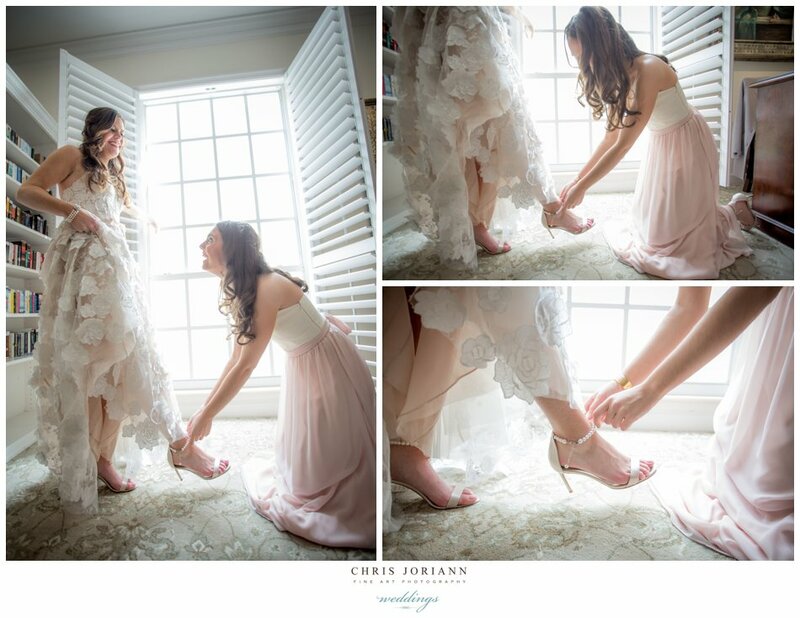 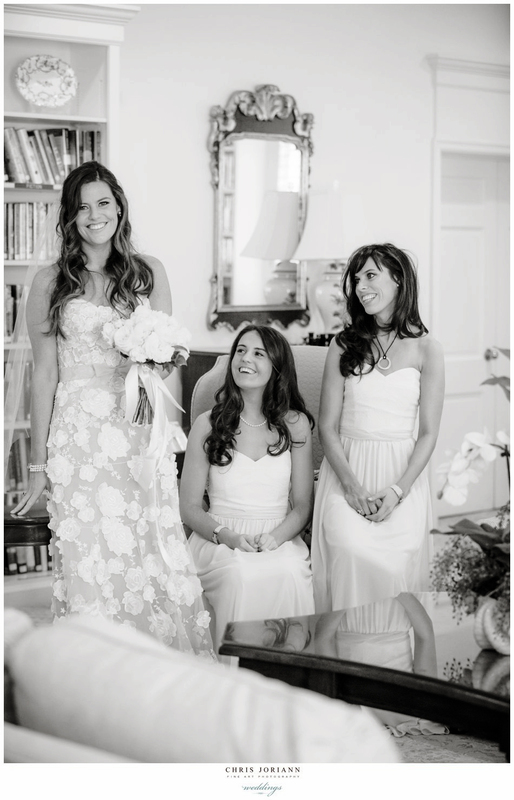 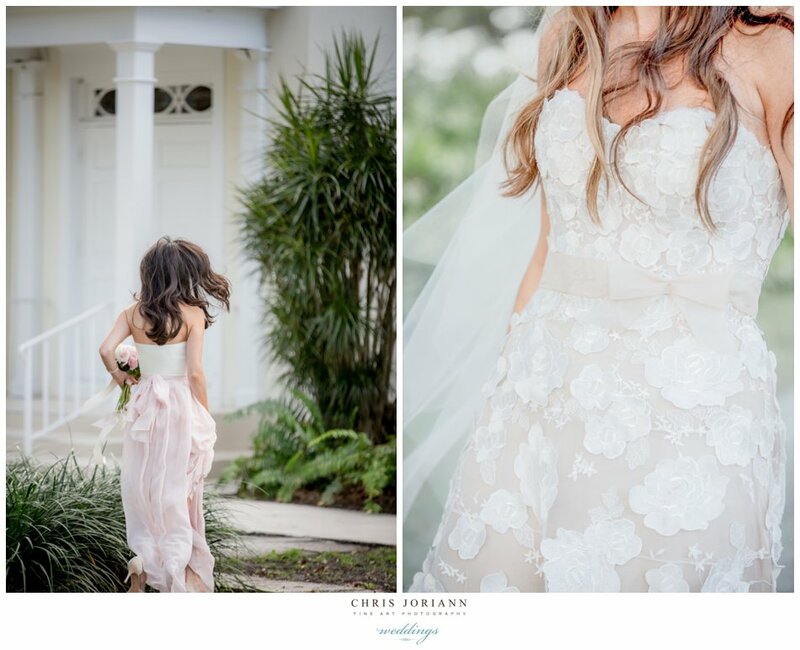 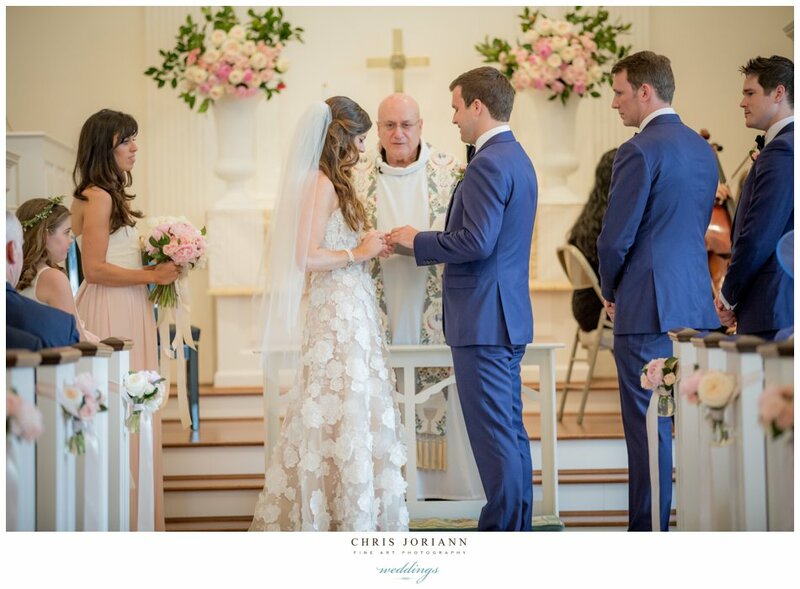 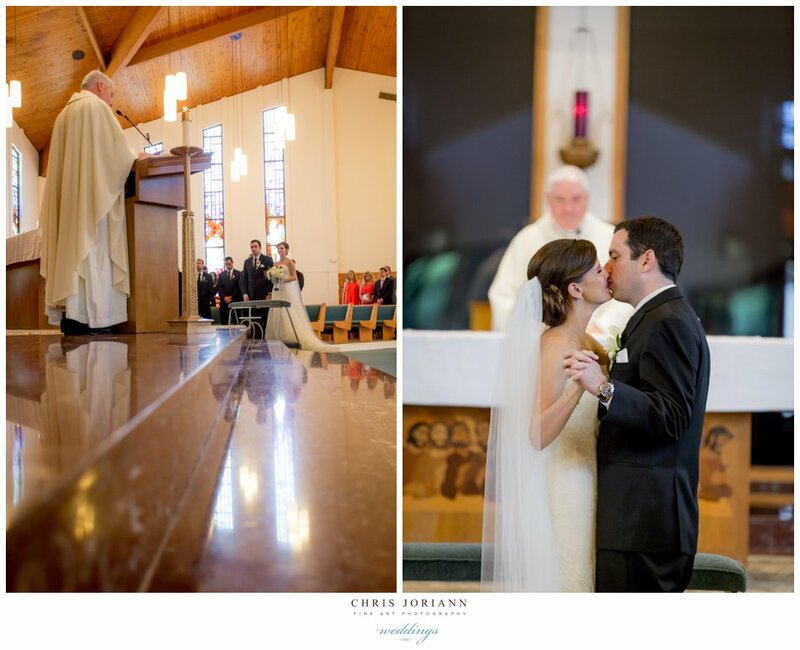 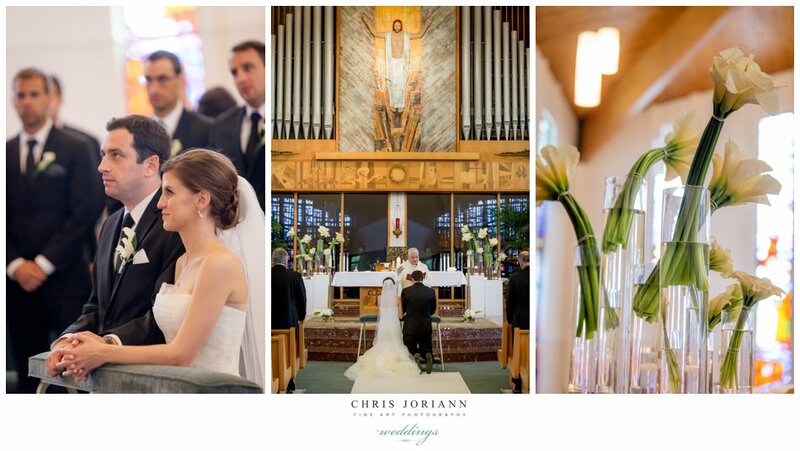 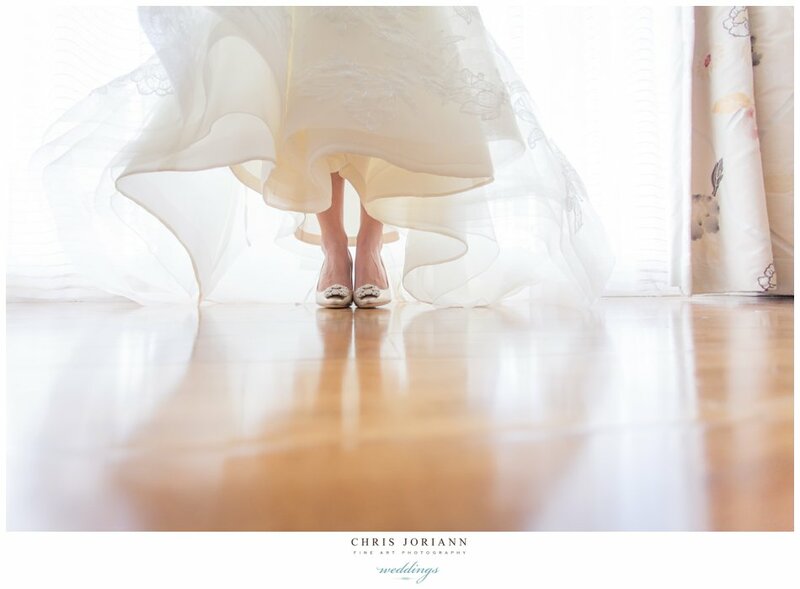 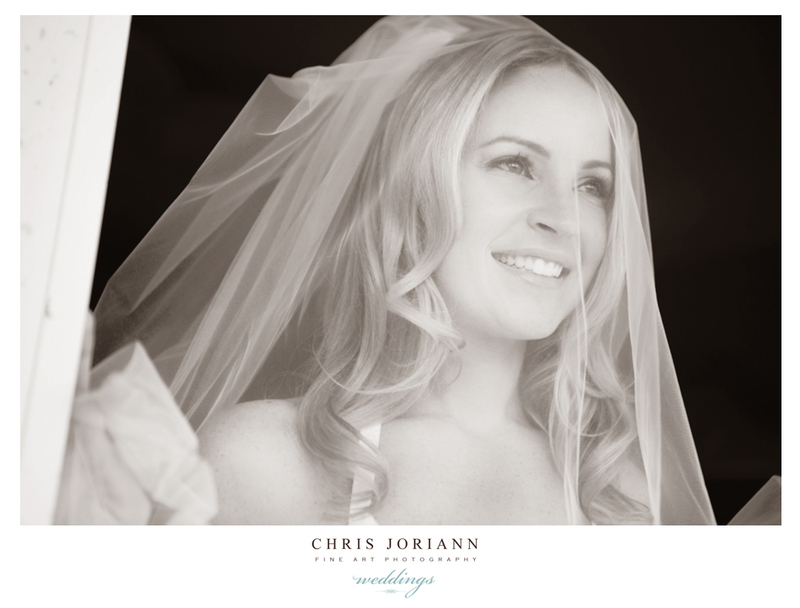 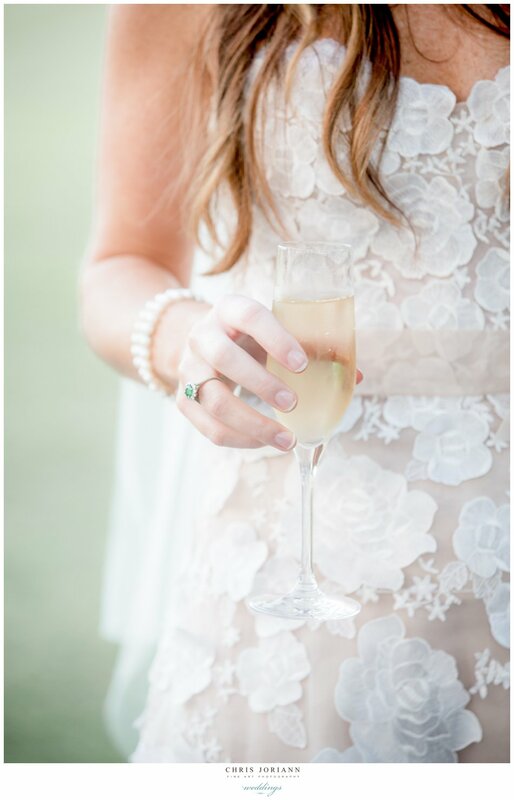 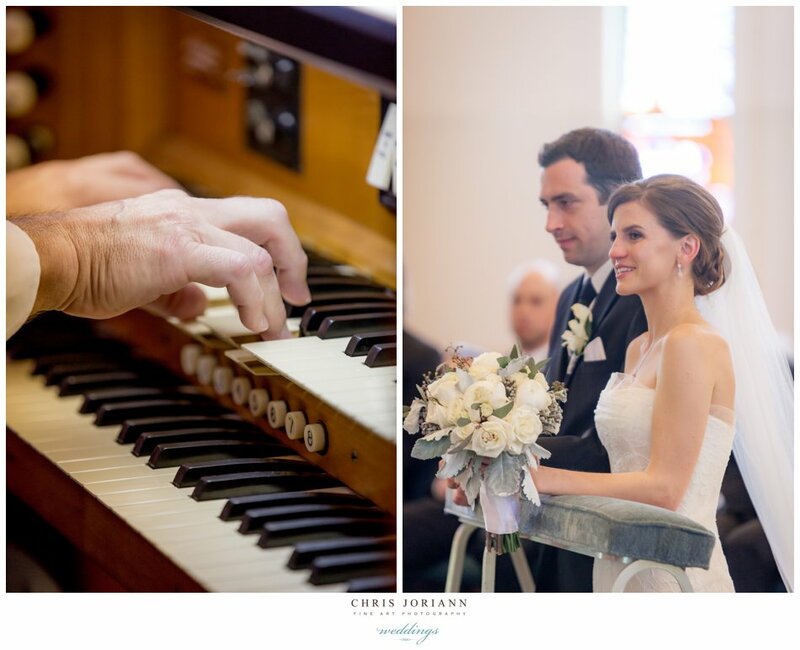 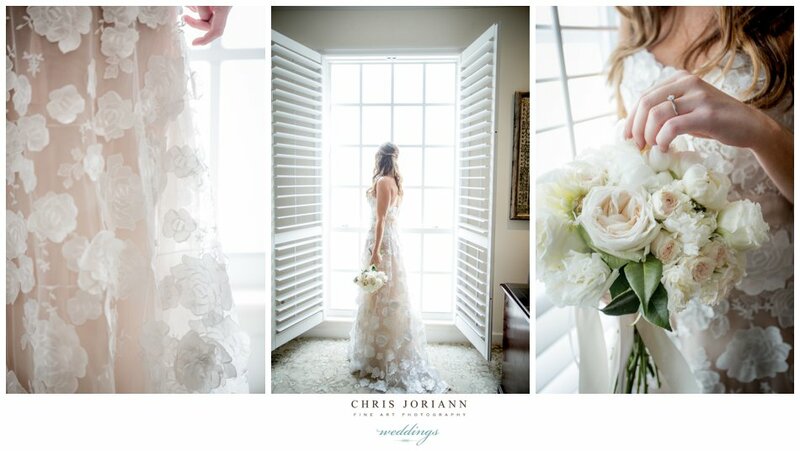 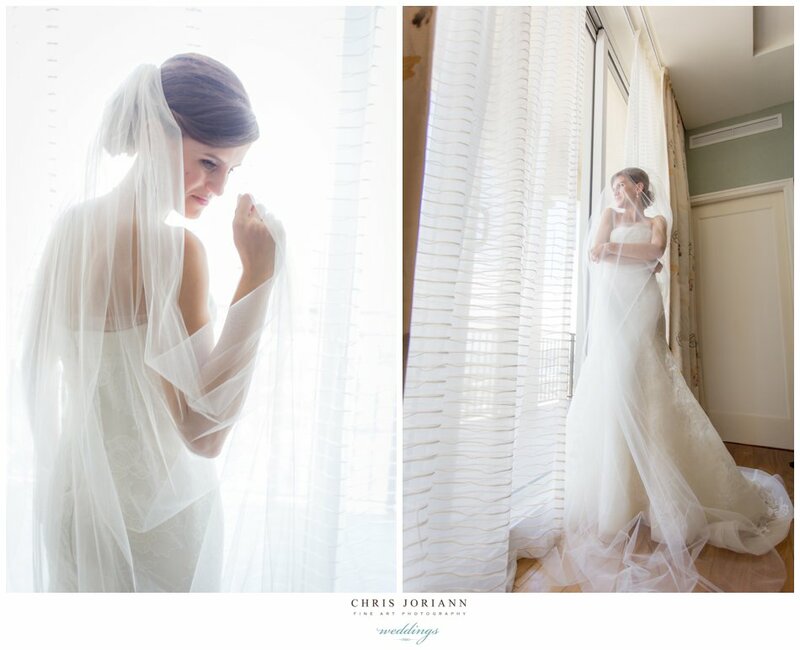 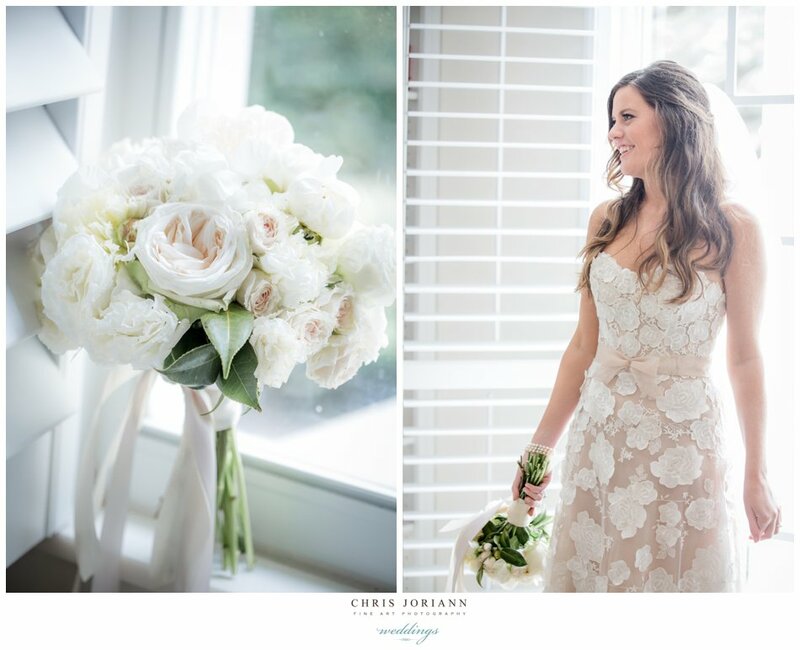 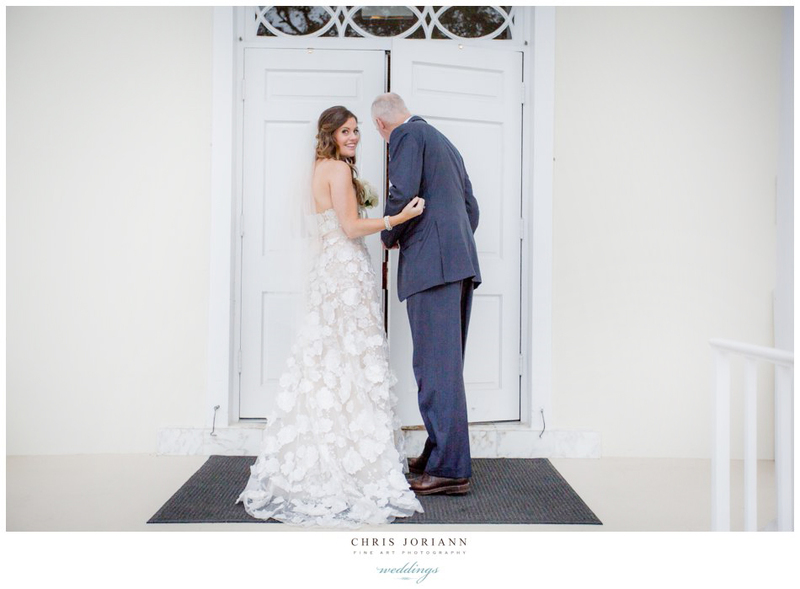 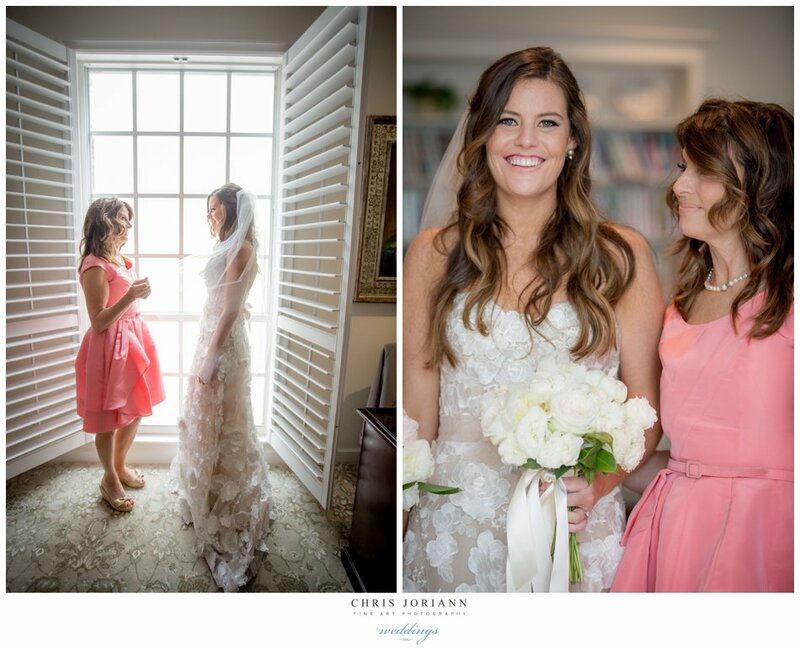 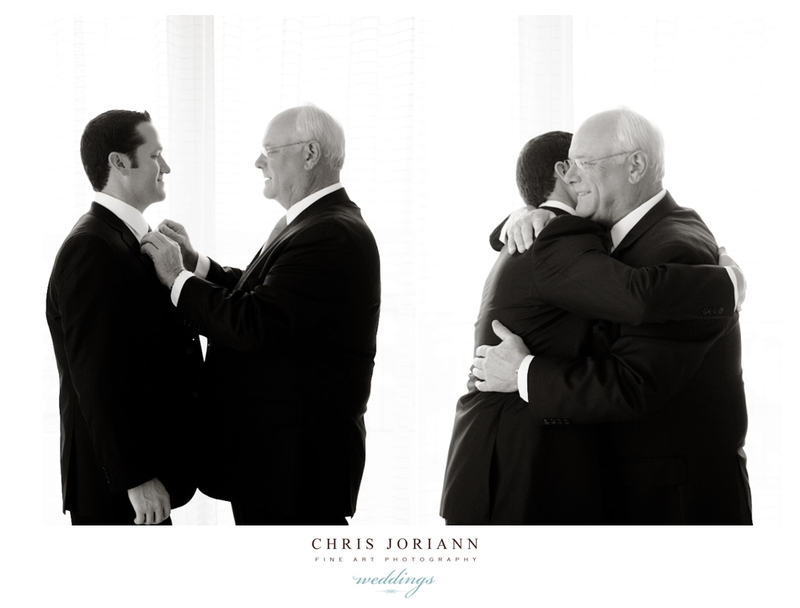 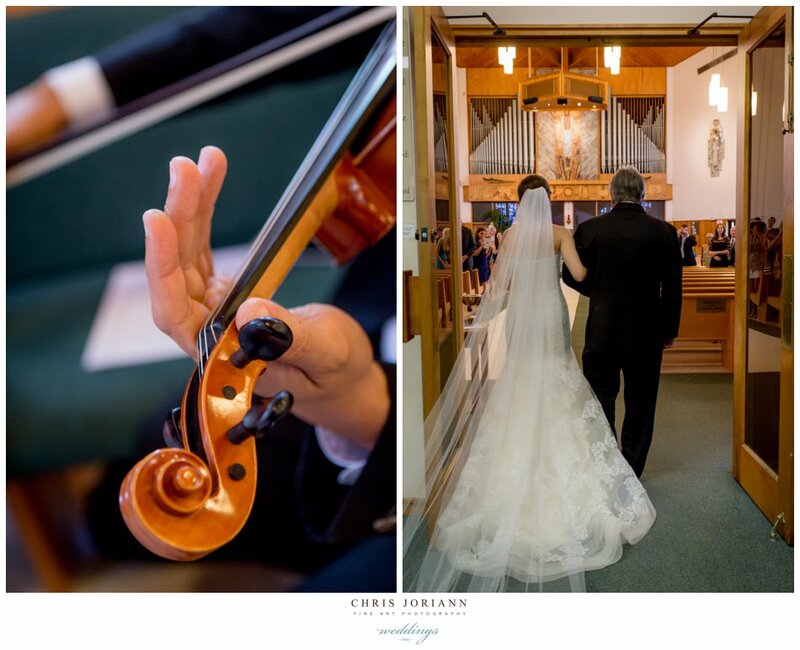 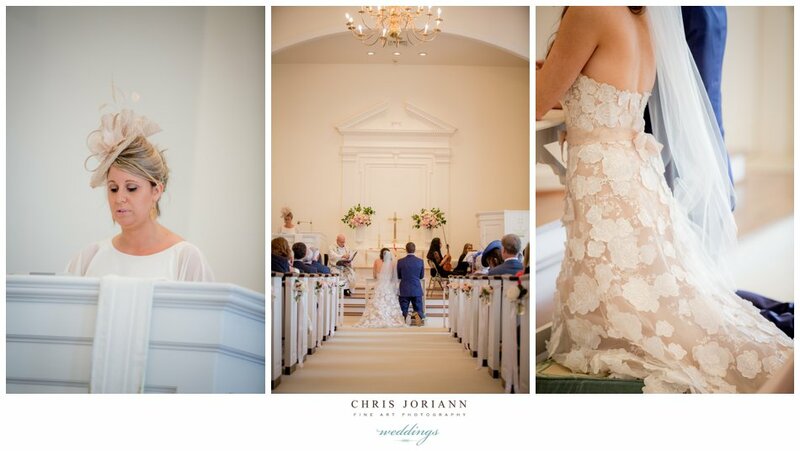 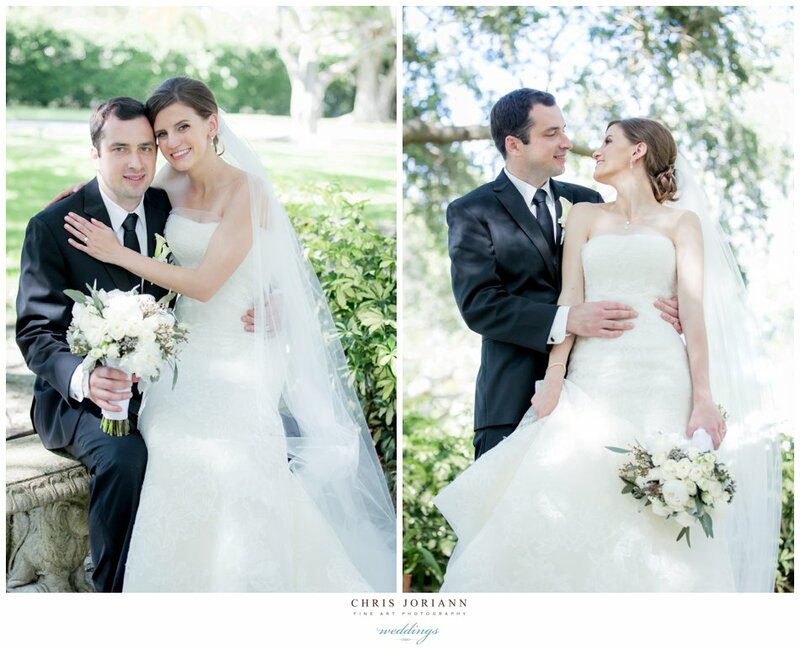 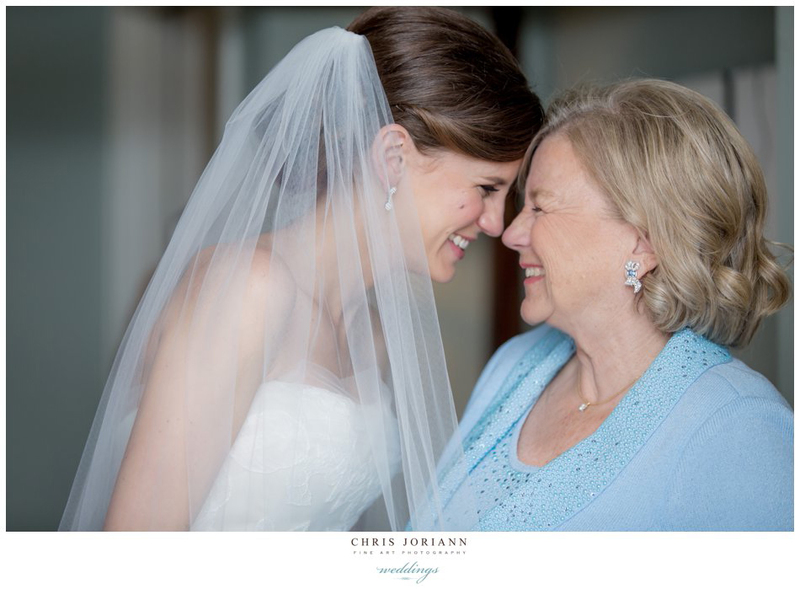 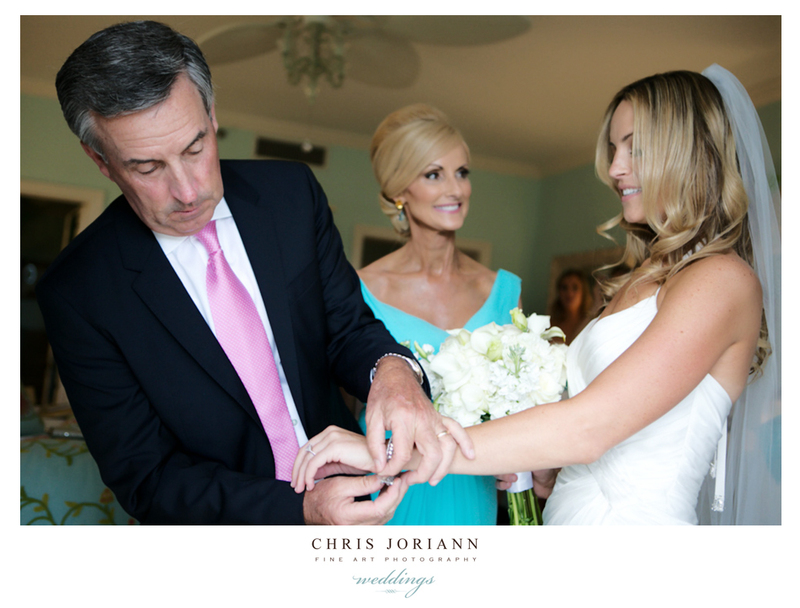 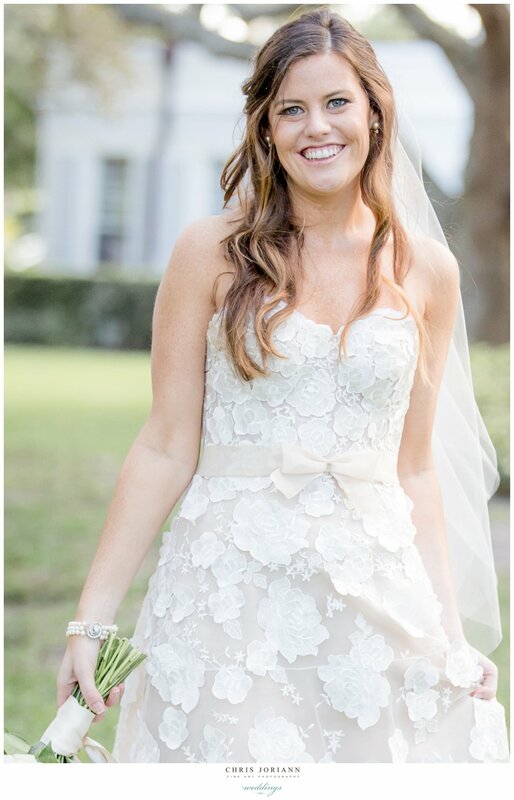 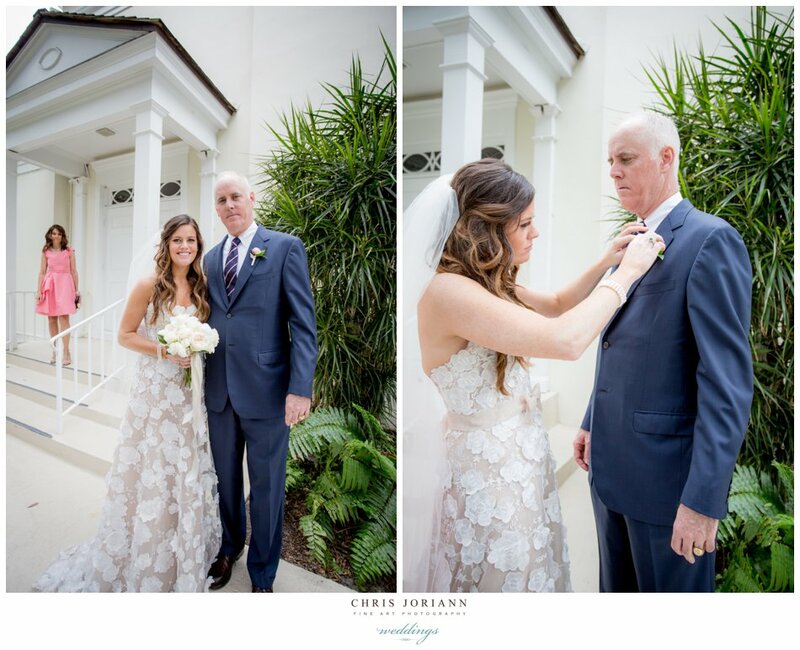 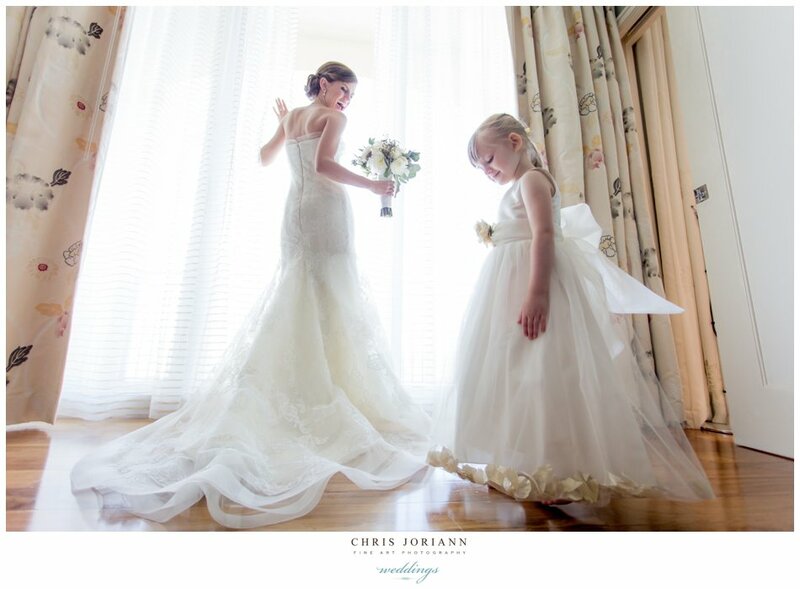 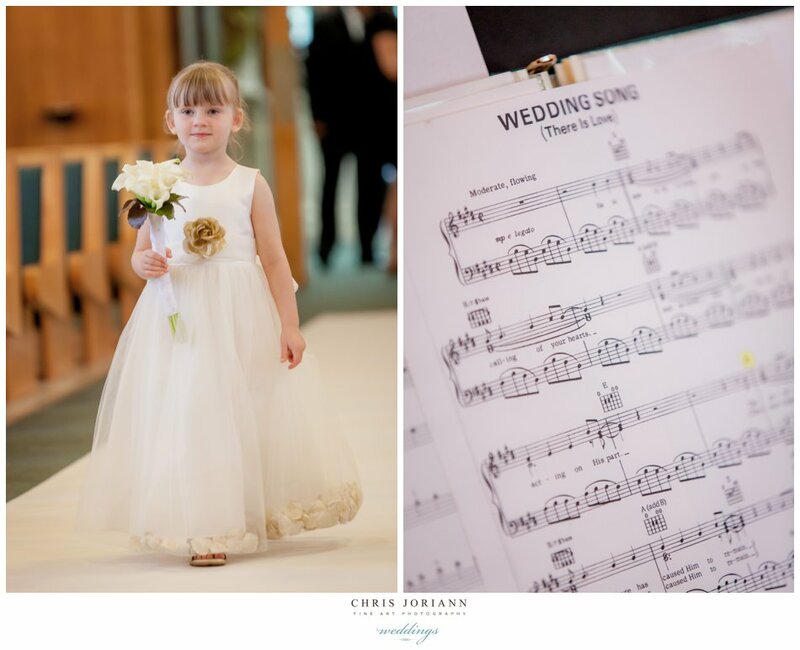 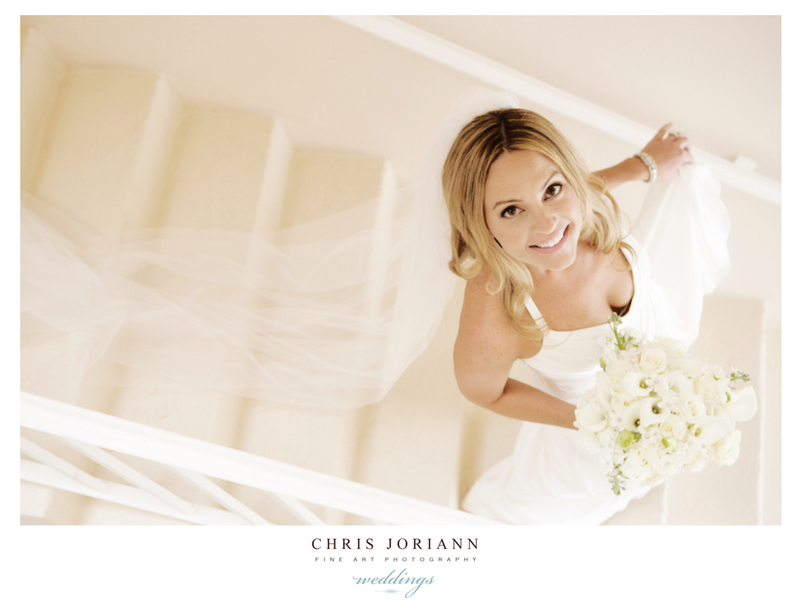 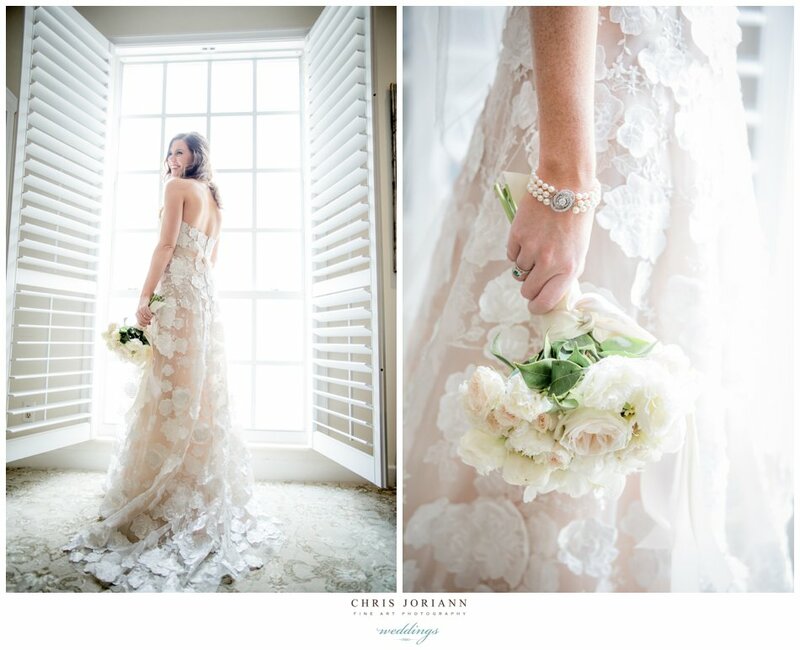 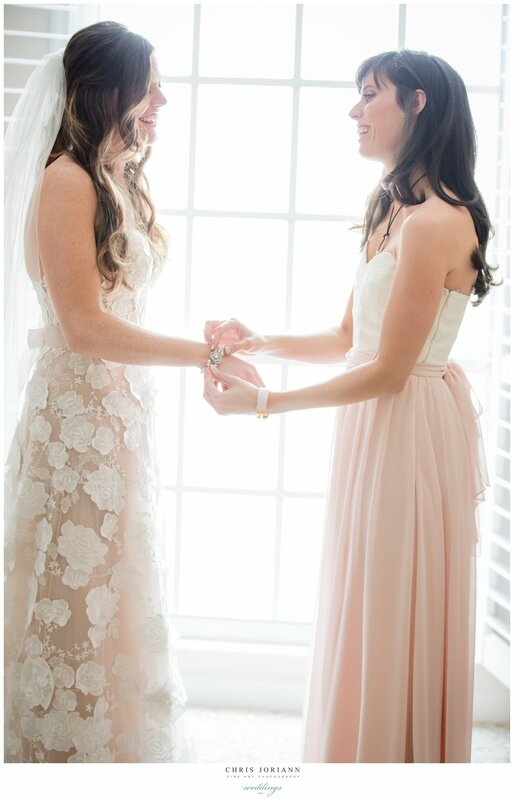 The bride was a vision in a blush and ivory couture gown. 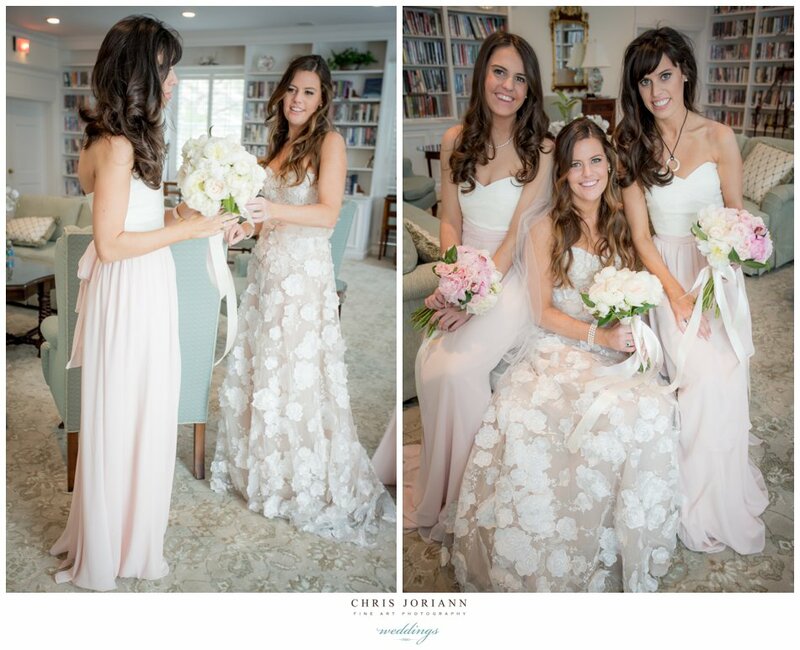 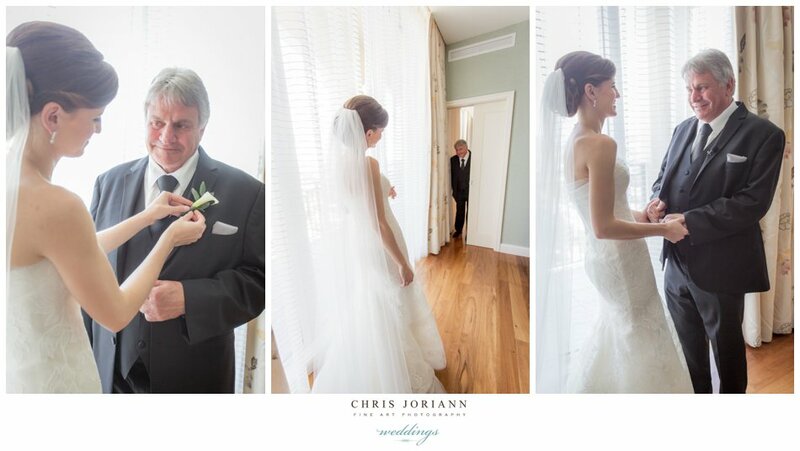 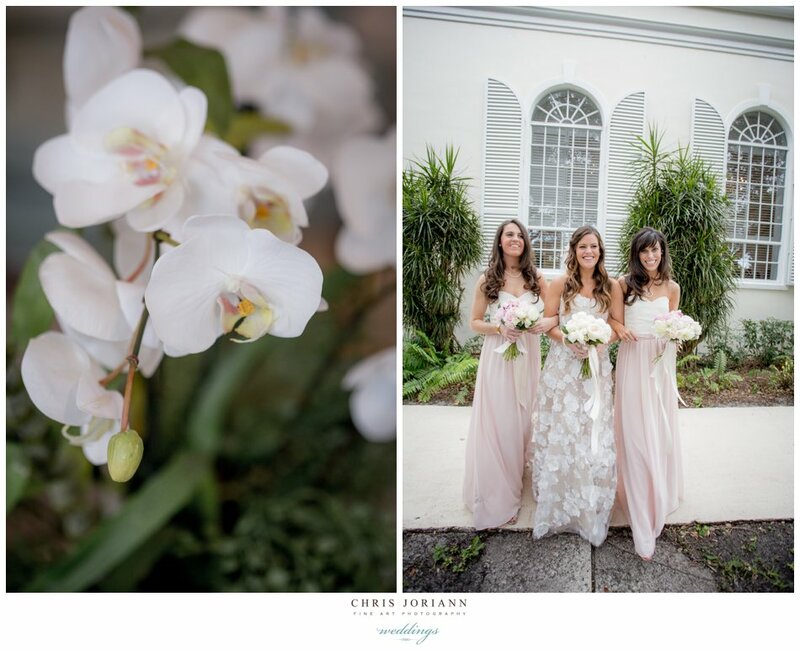 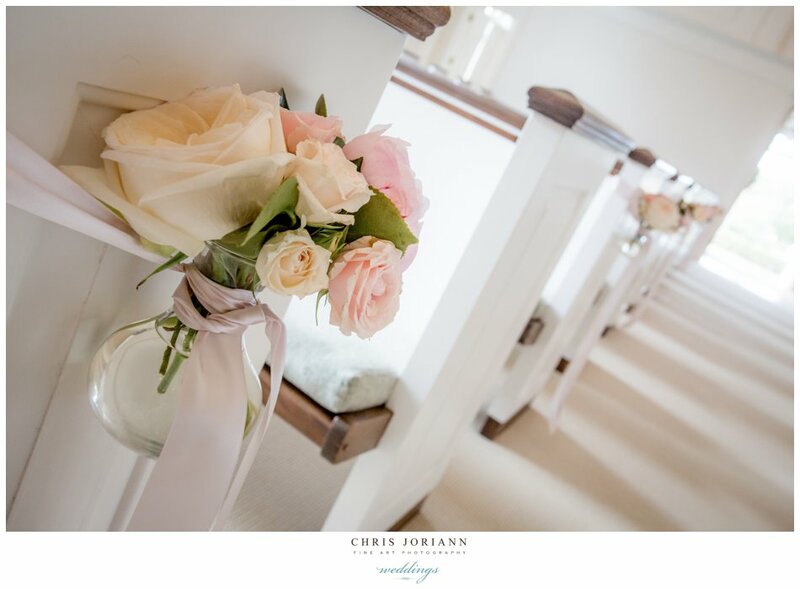 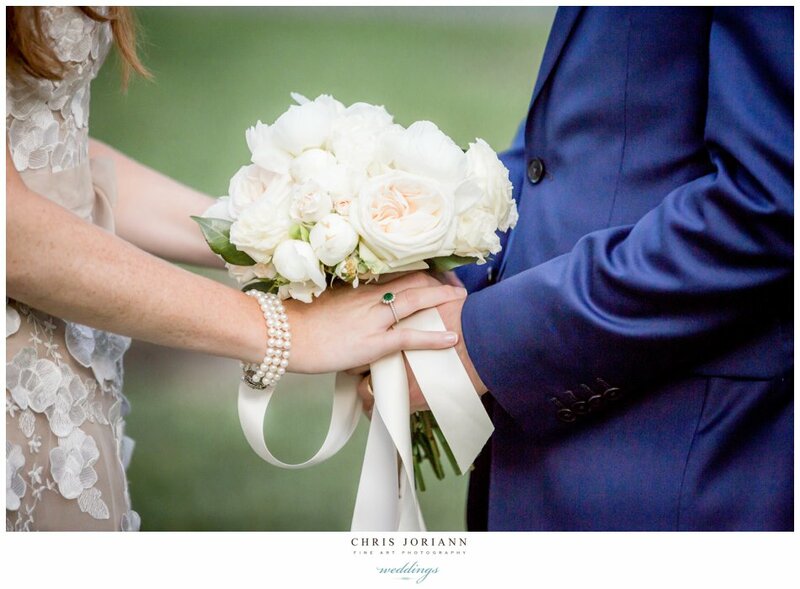 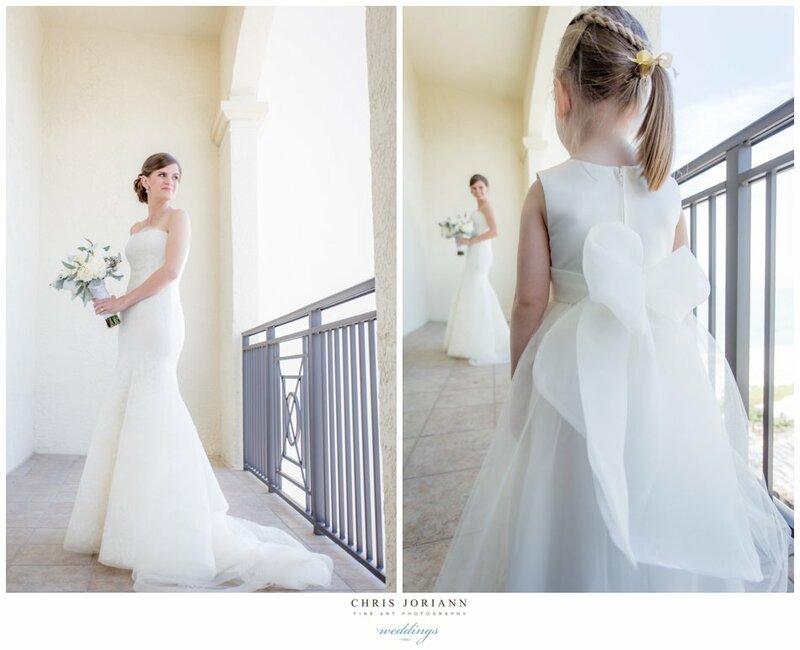 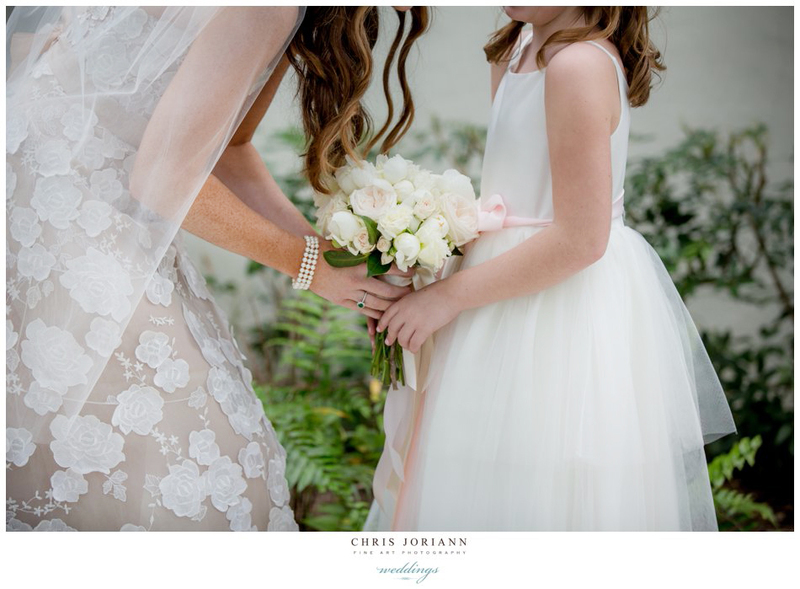 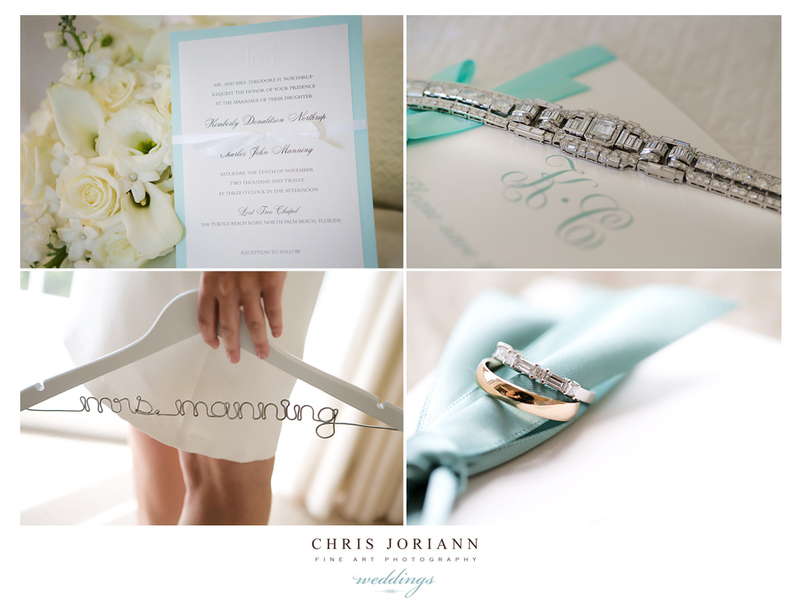 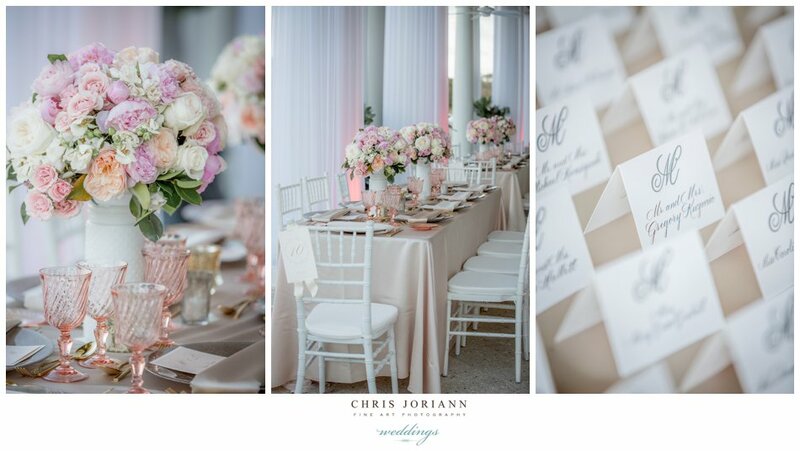 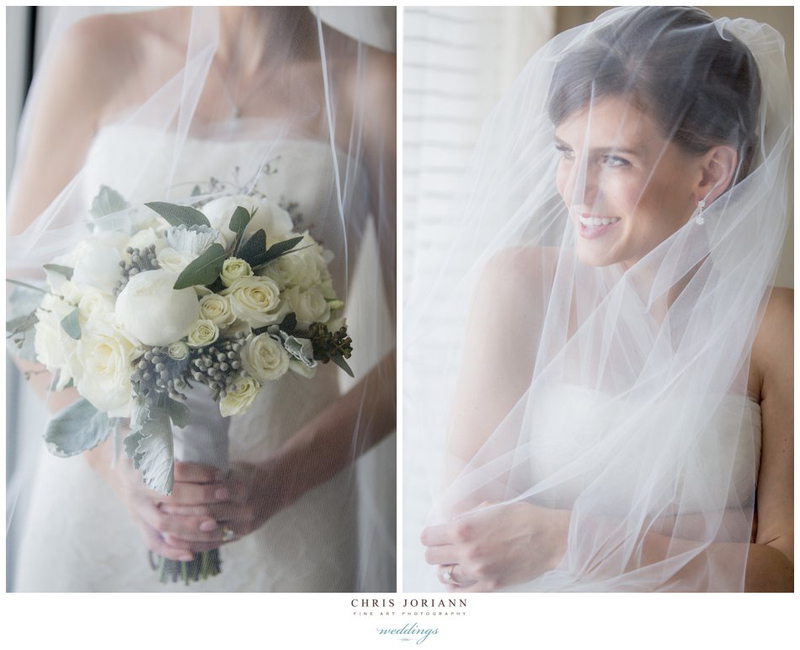 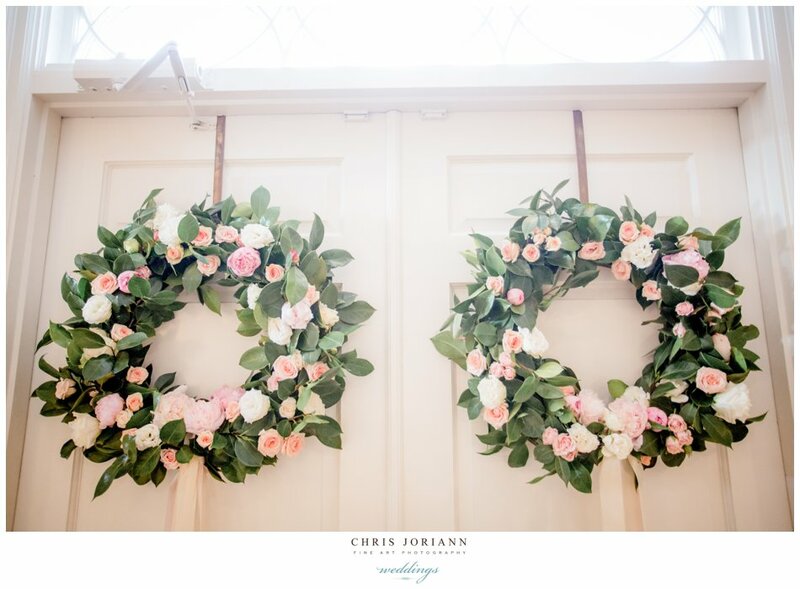 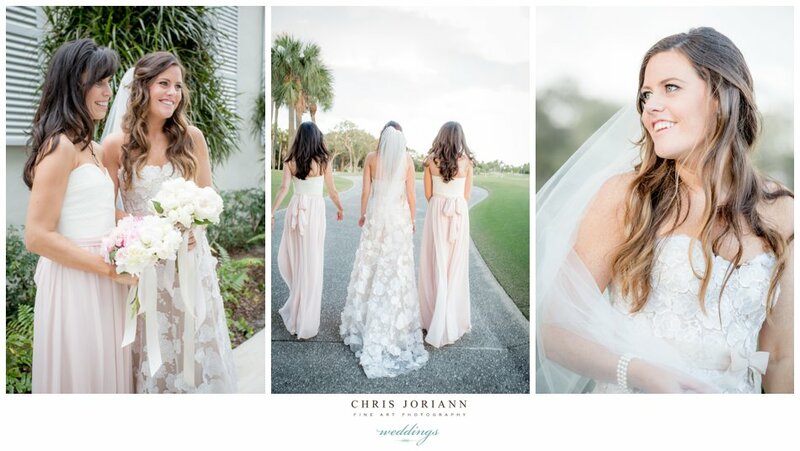 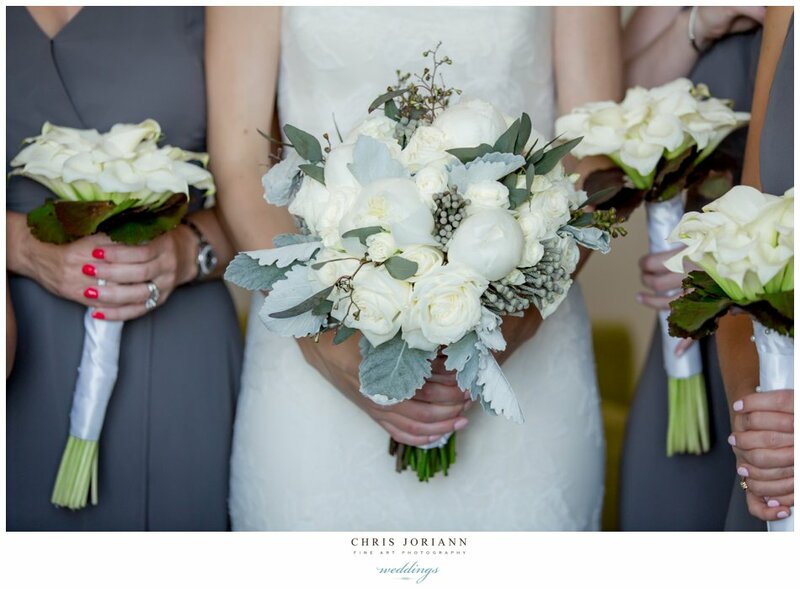 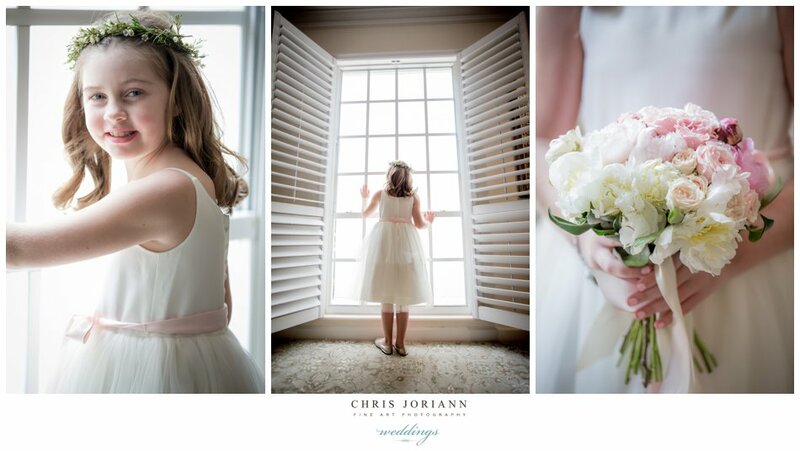 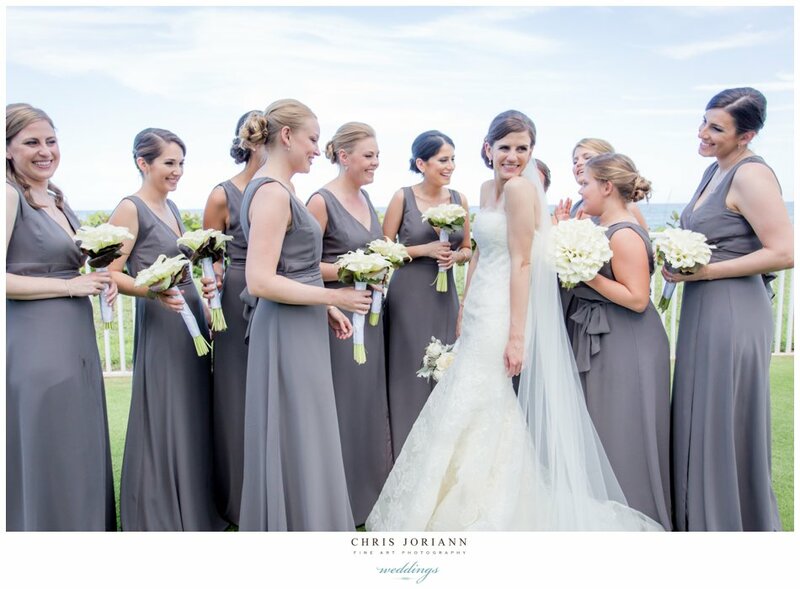 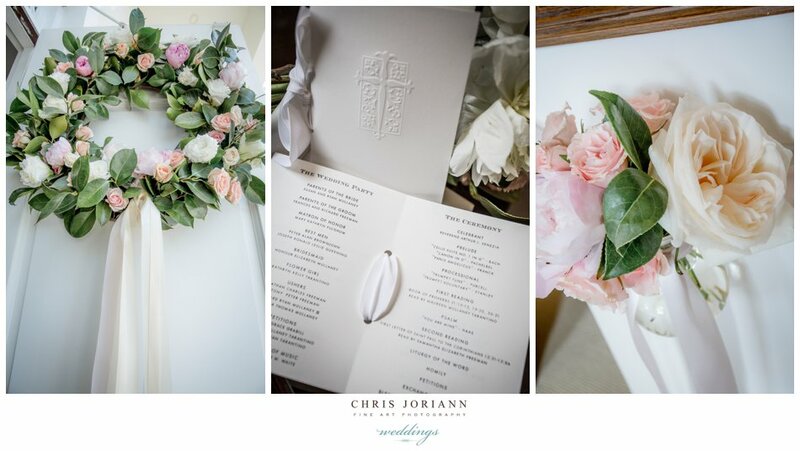 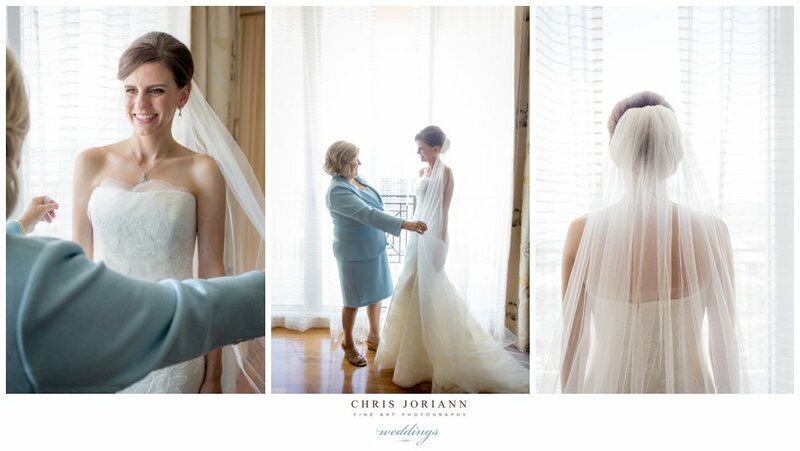 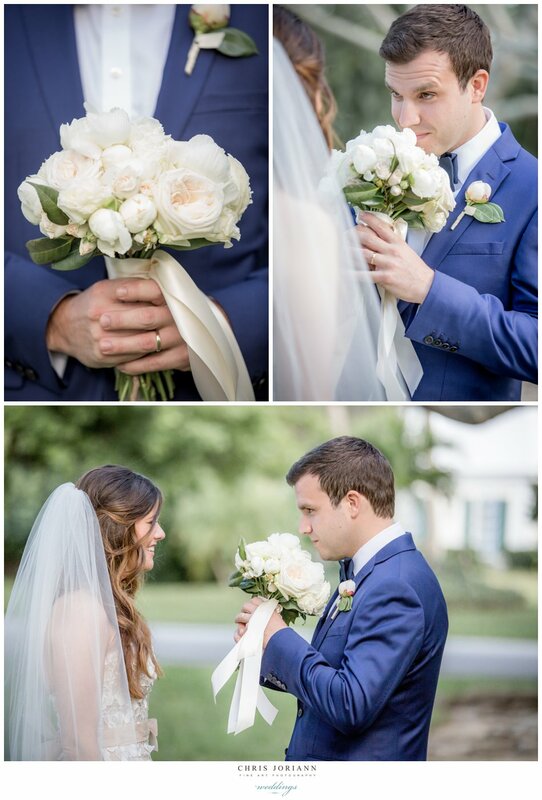 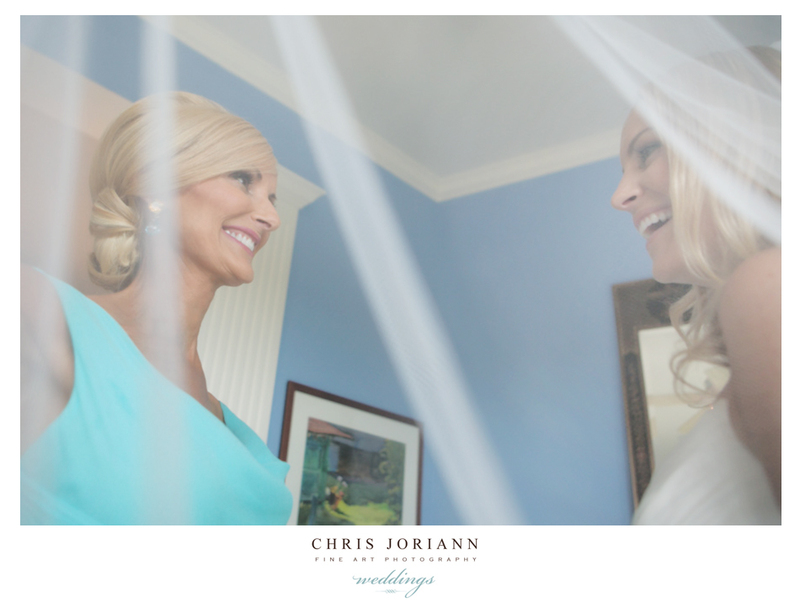 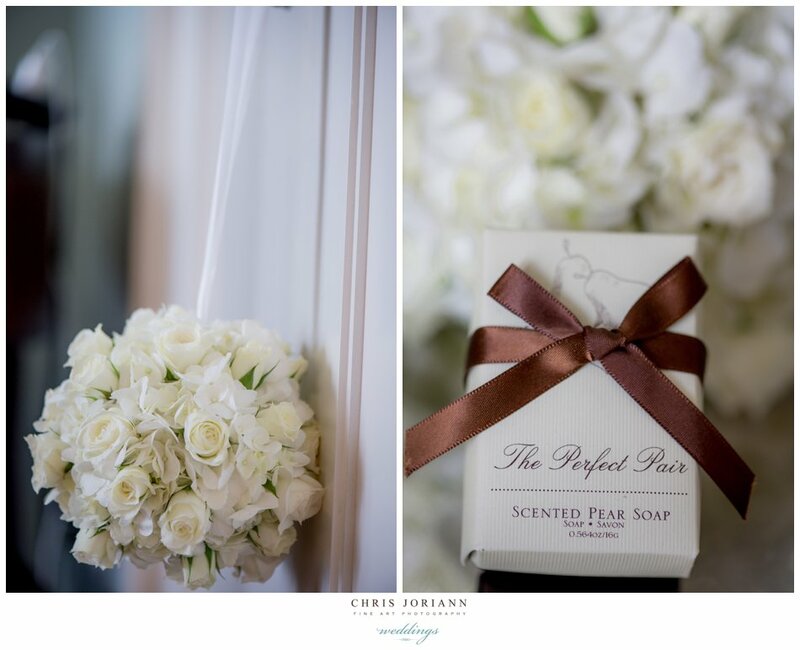 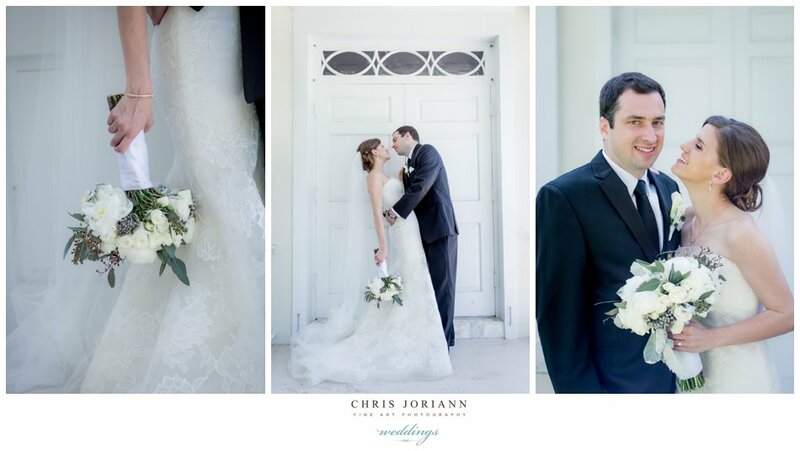 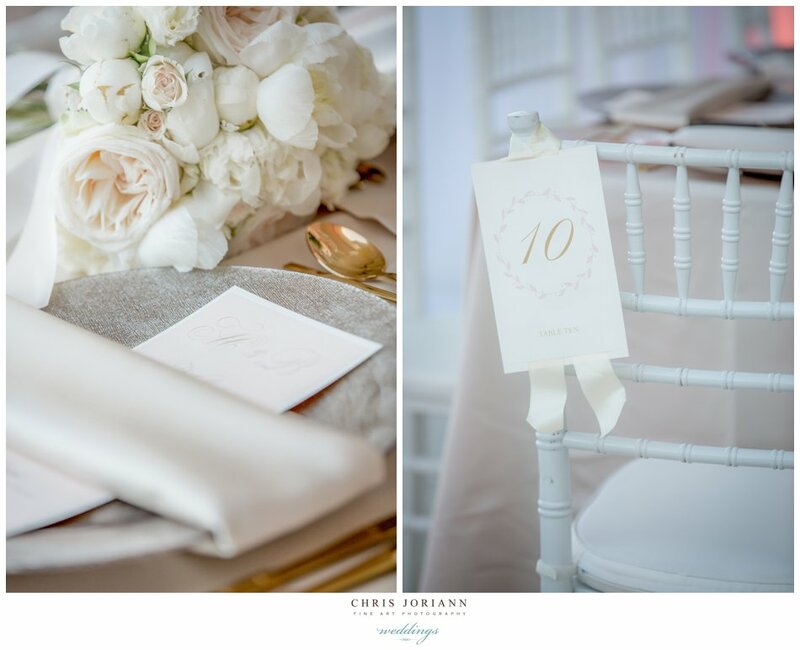 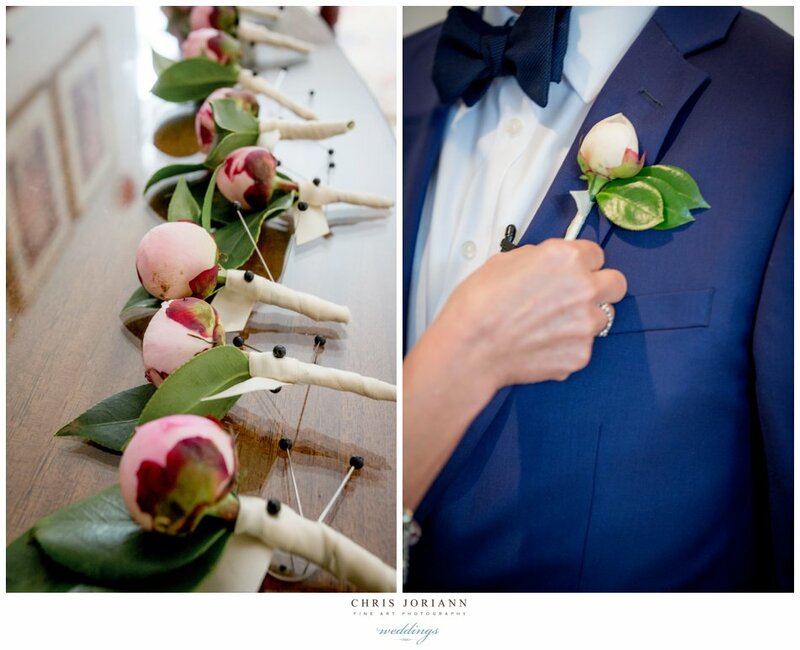 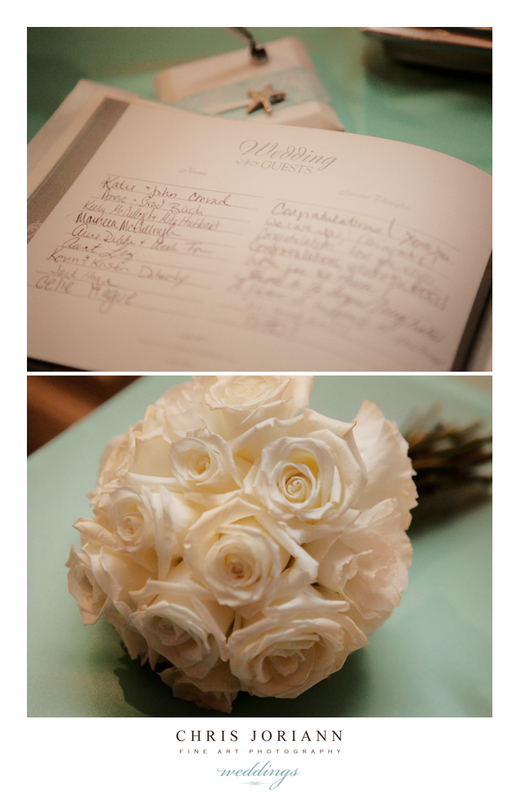 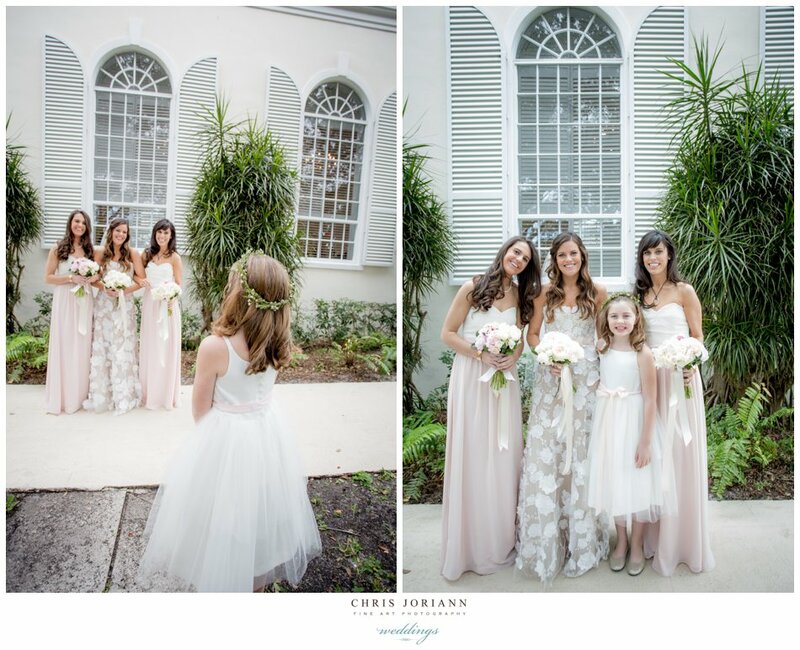 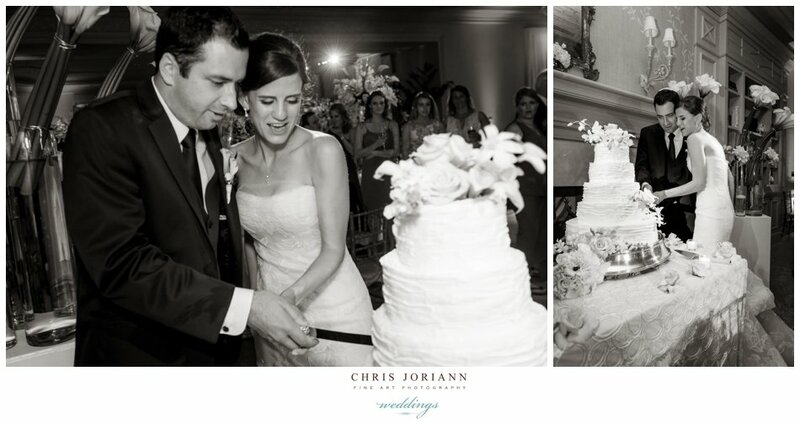 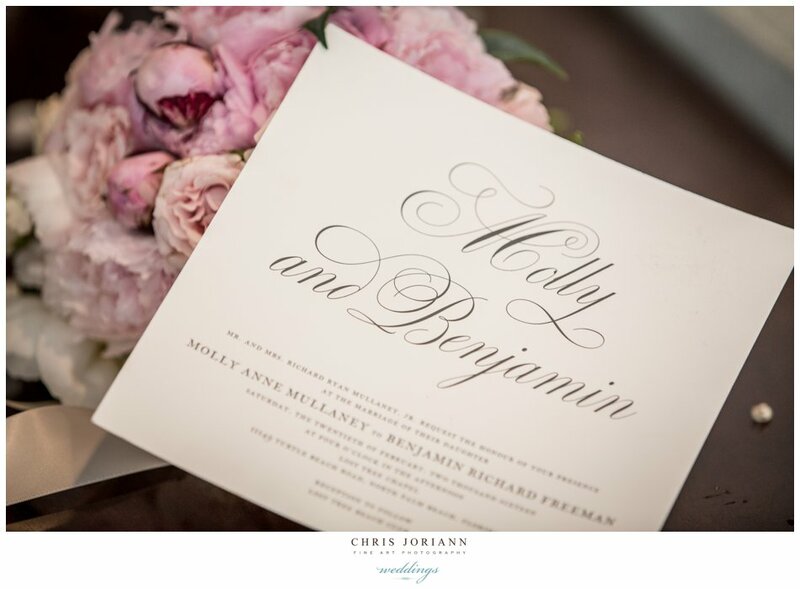 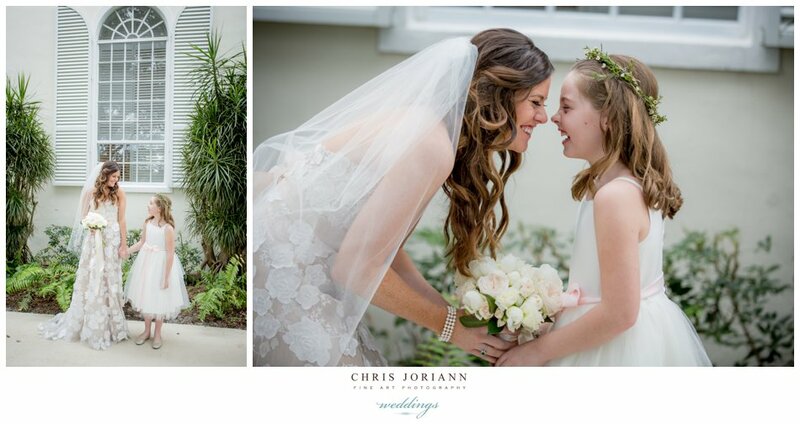 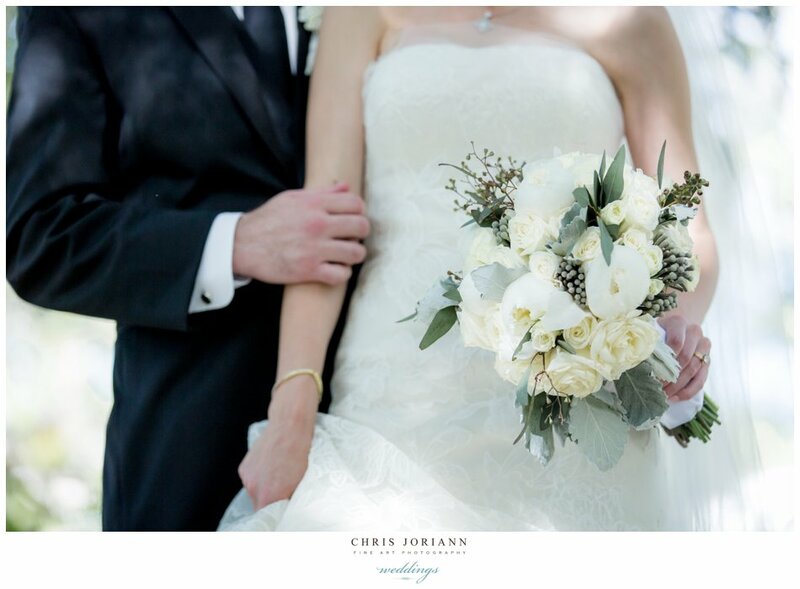 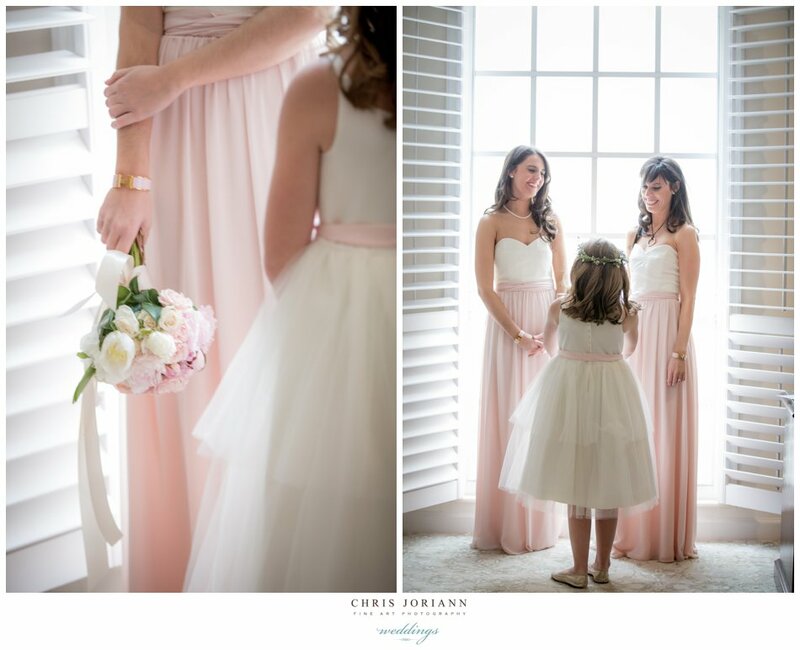 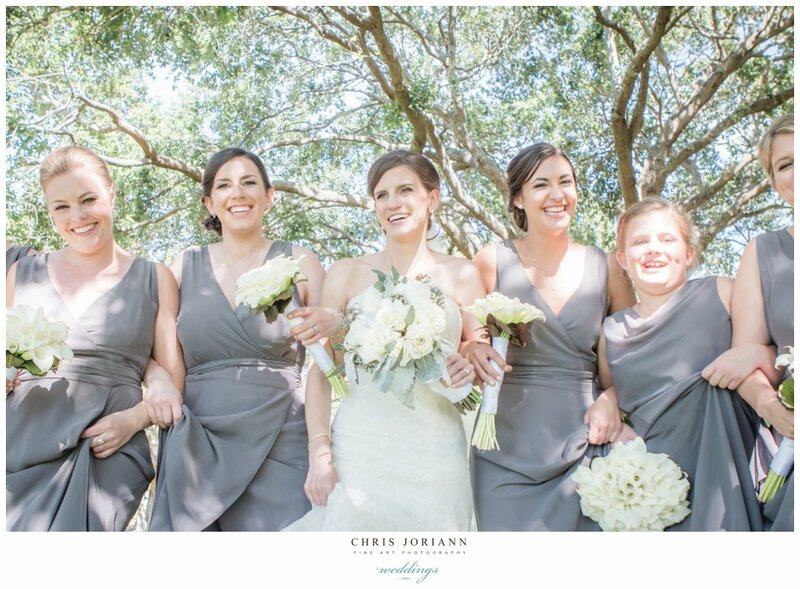 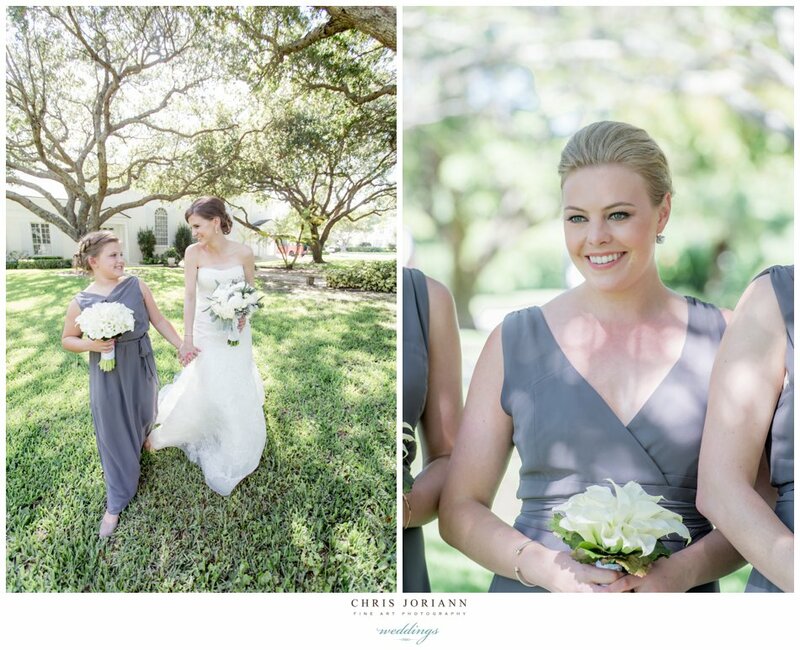 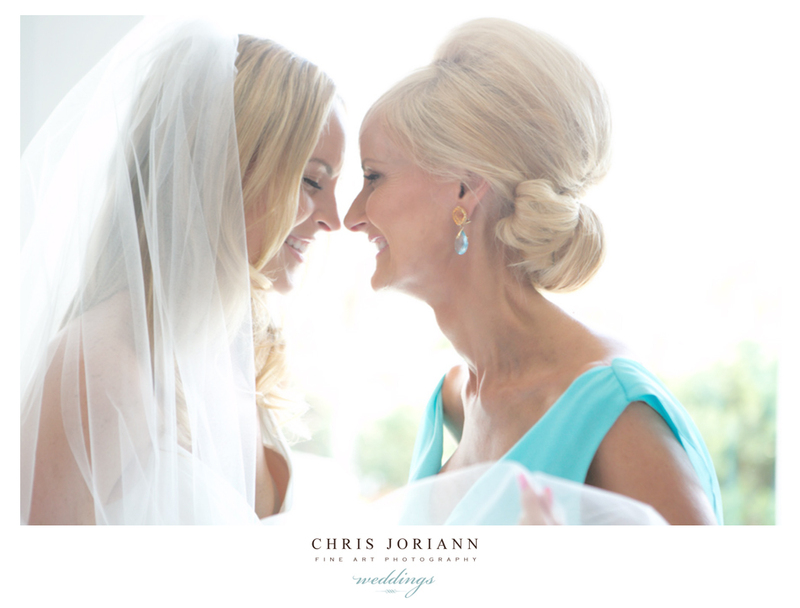 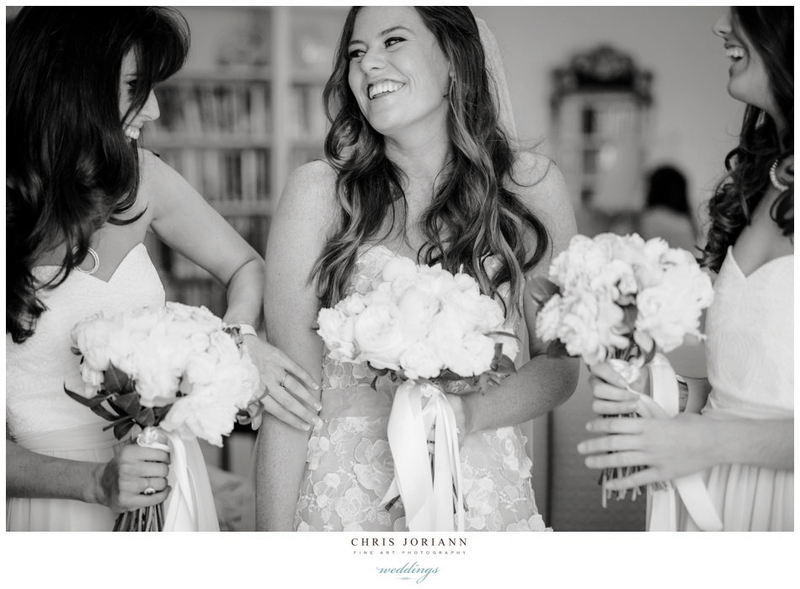 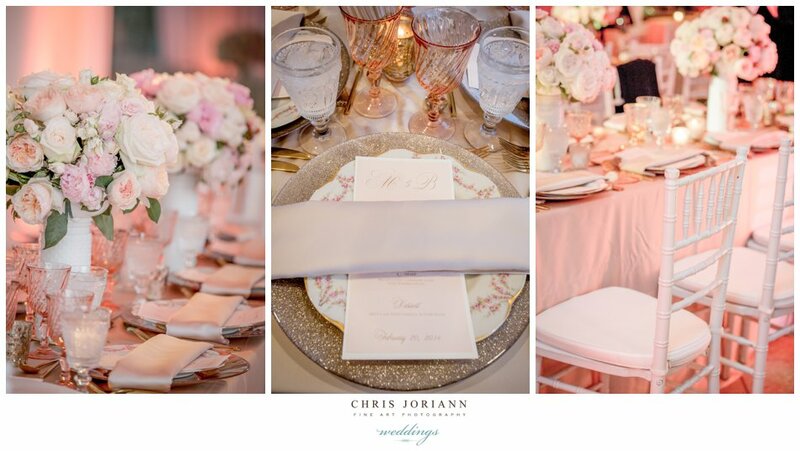 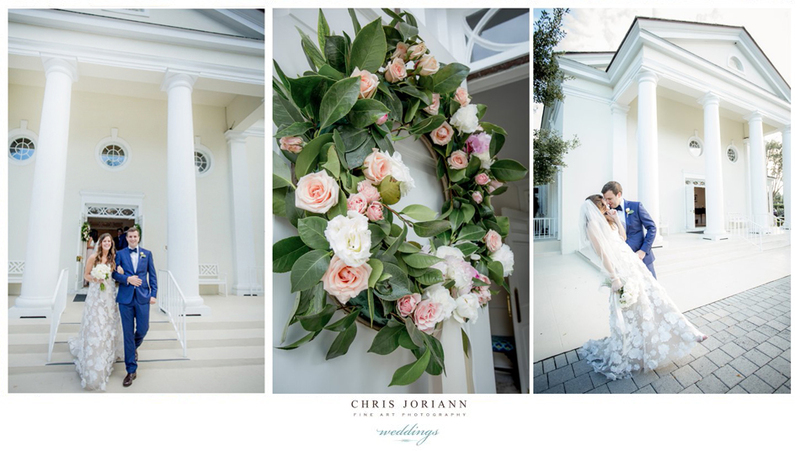 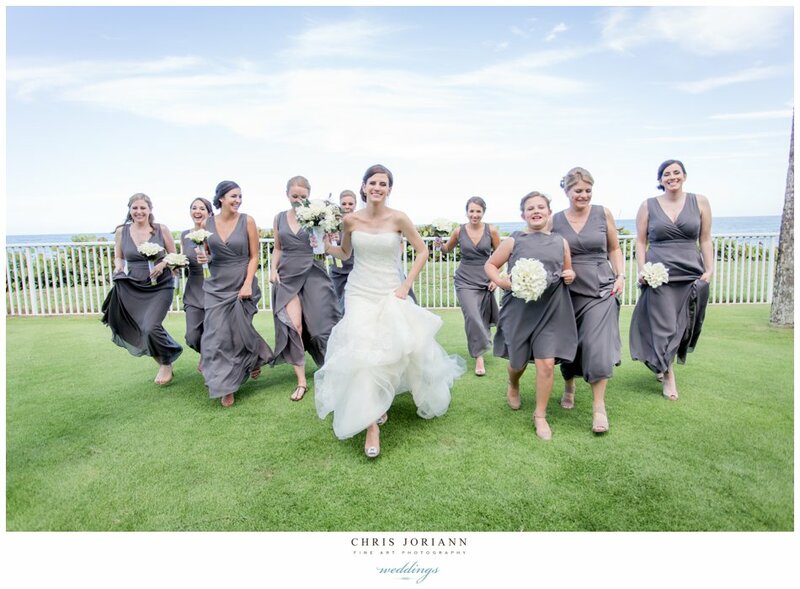 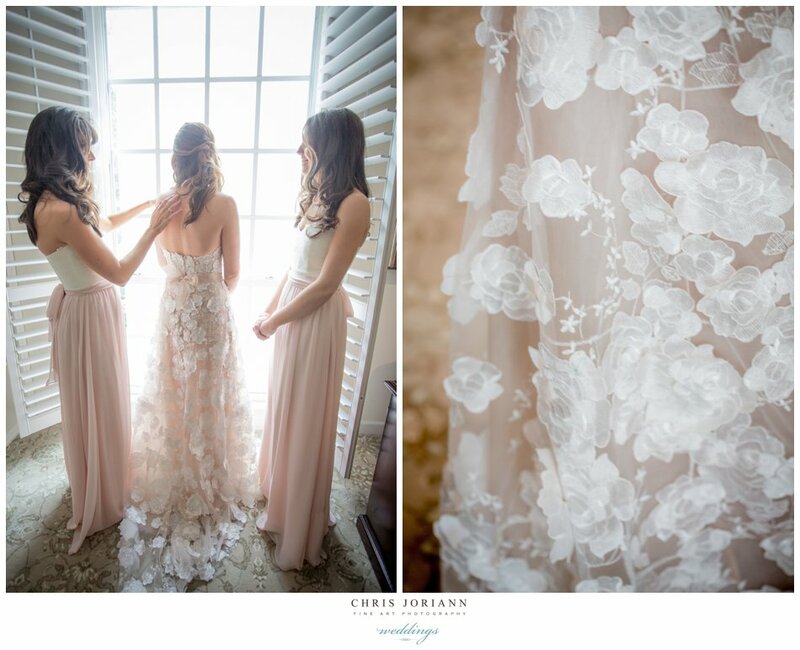 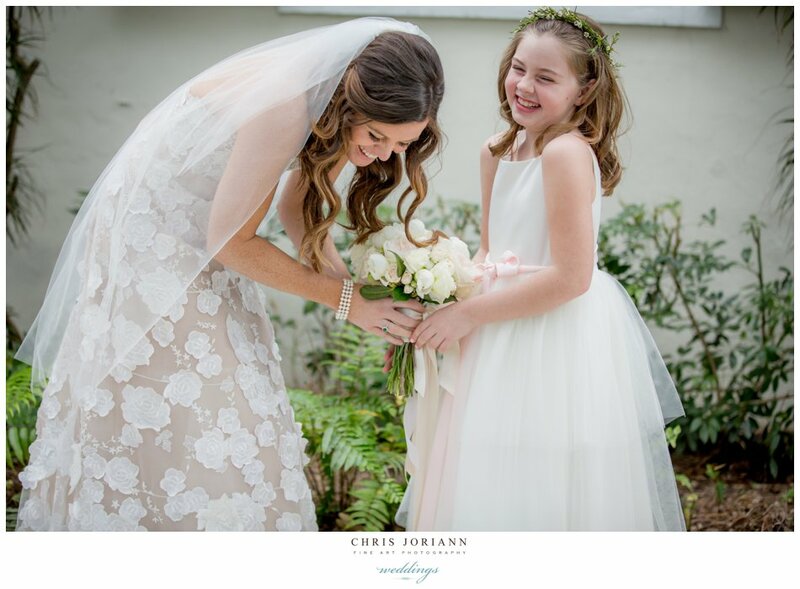 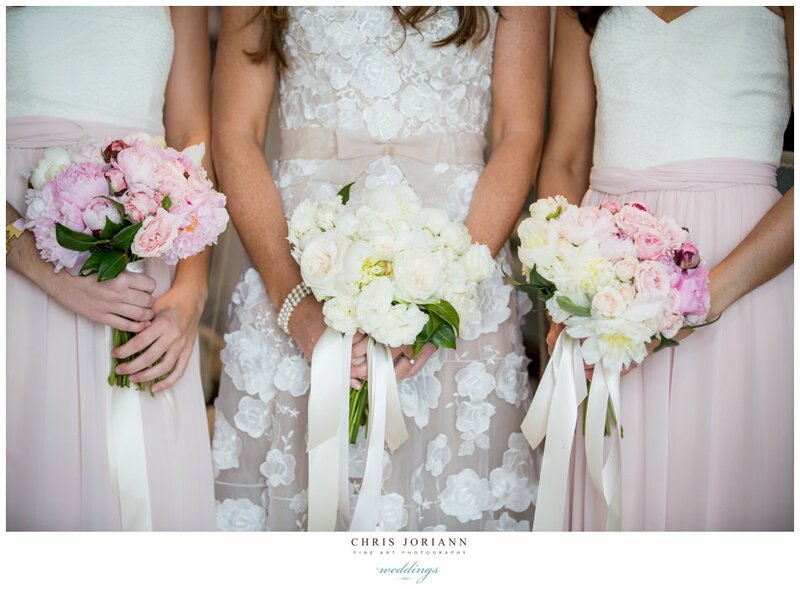 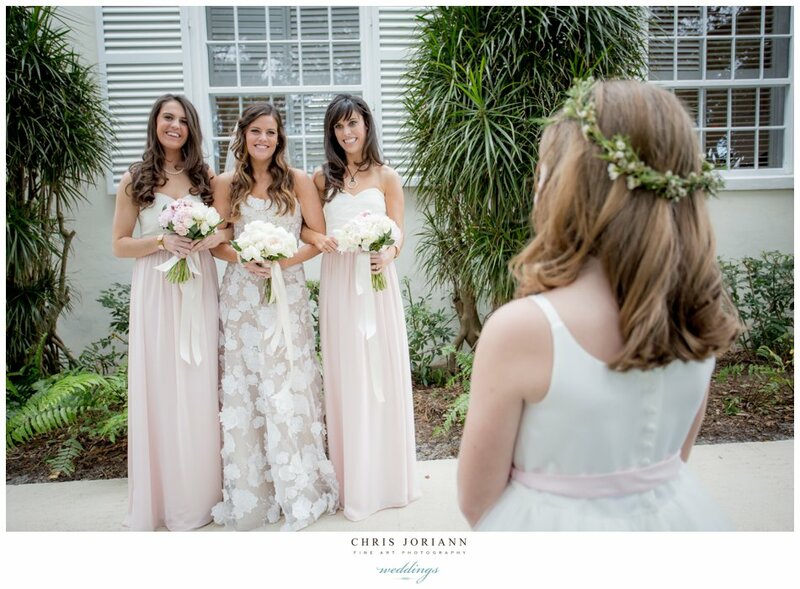 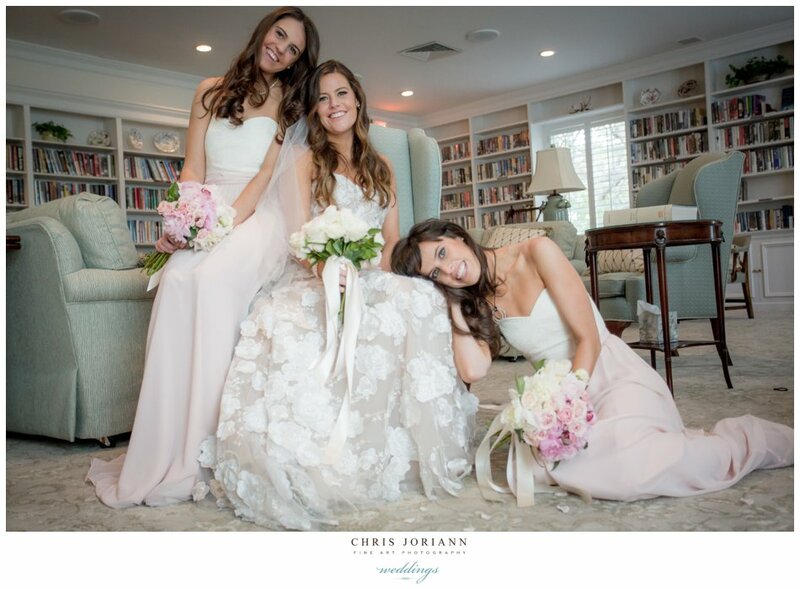 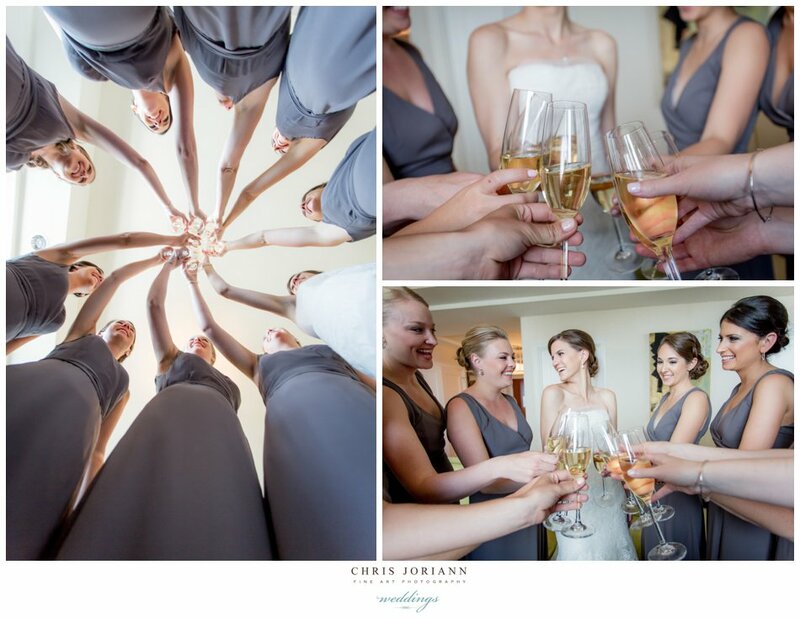 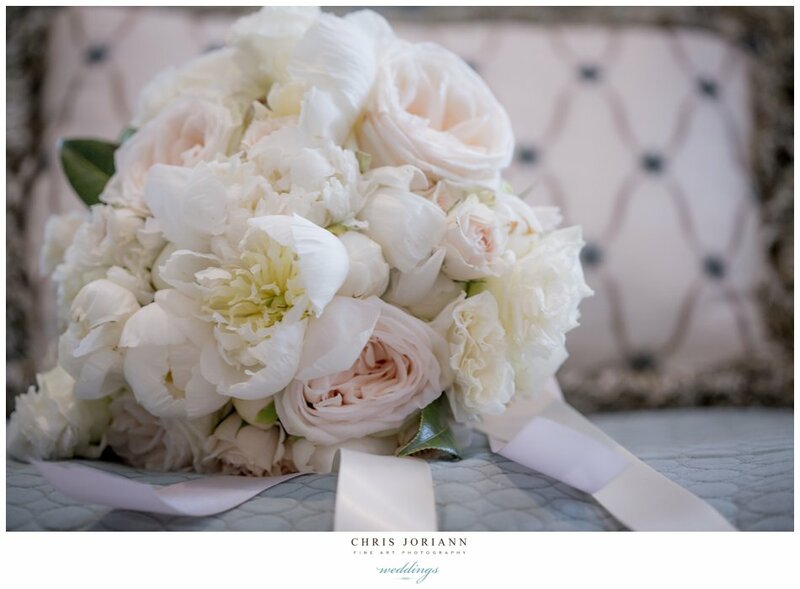 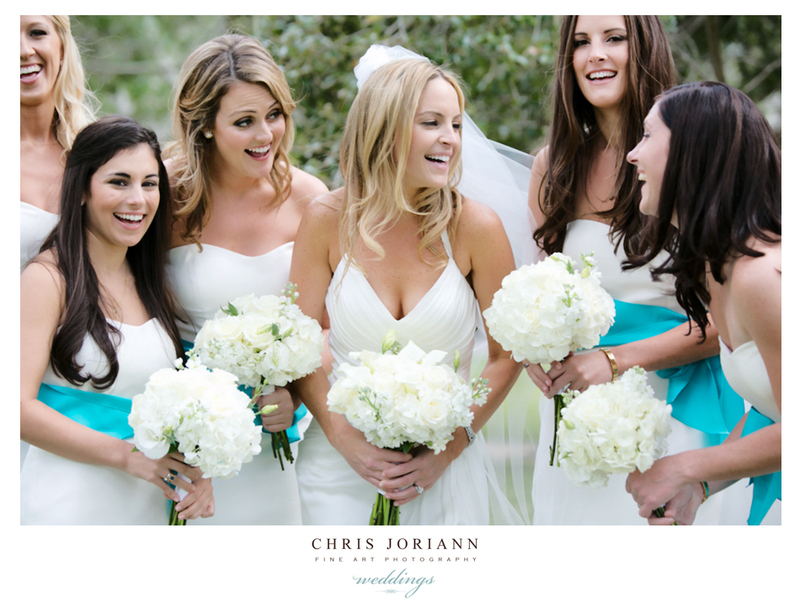 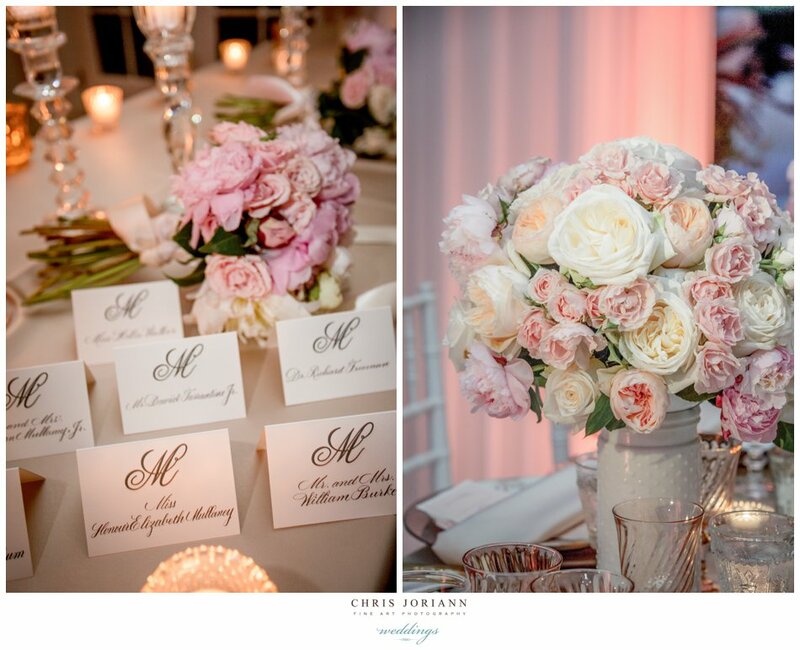 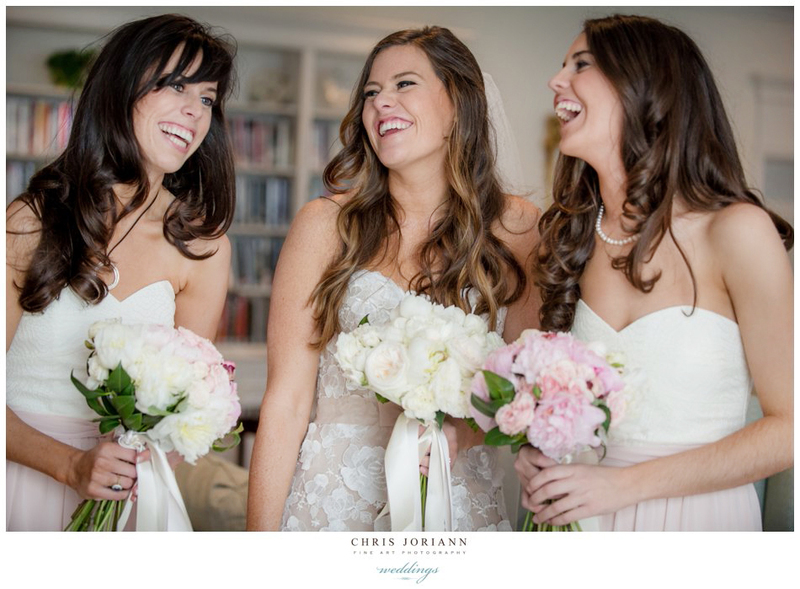 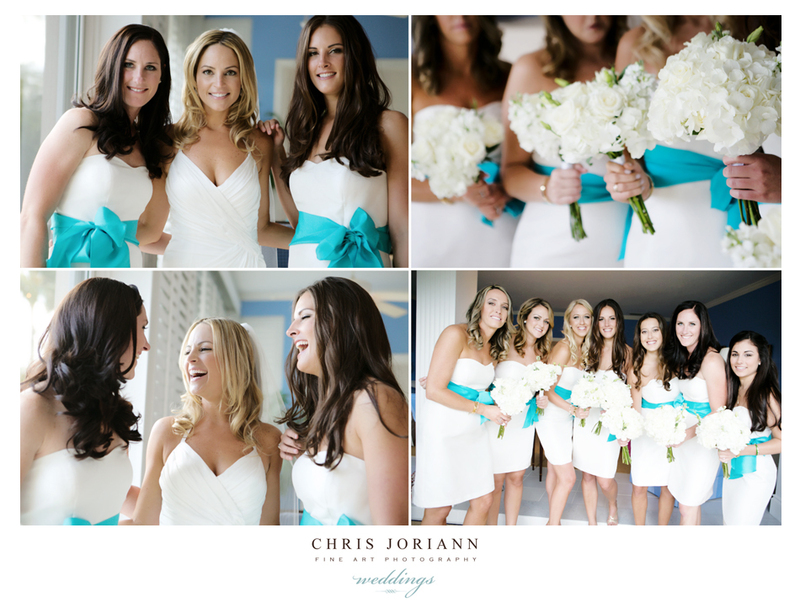 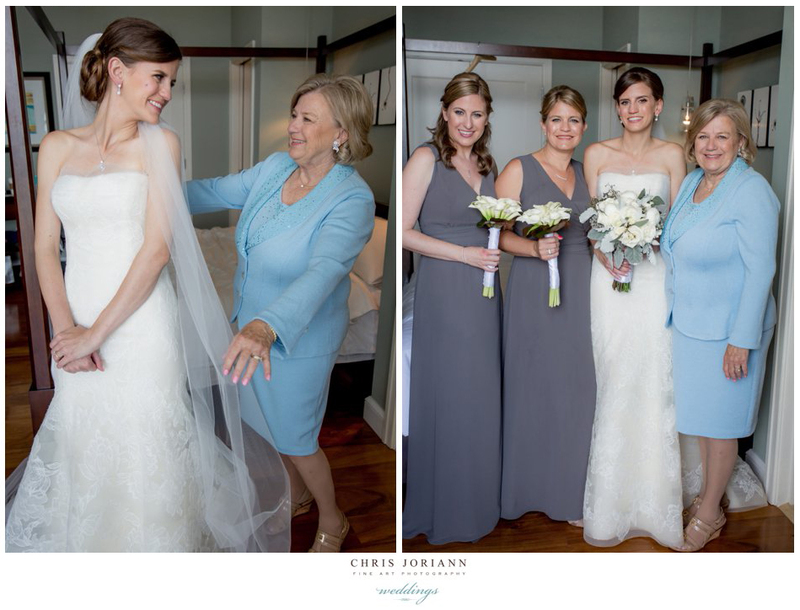 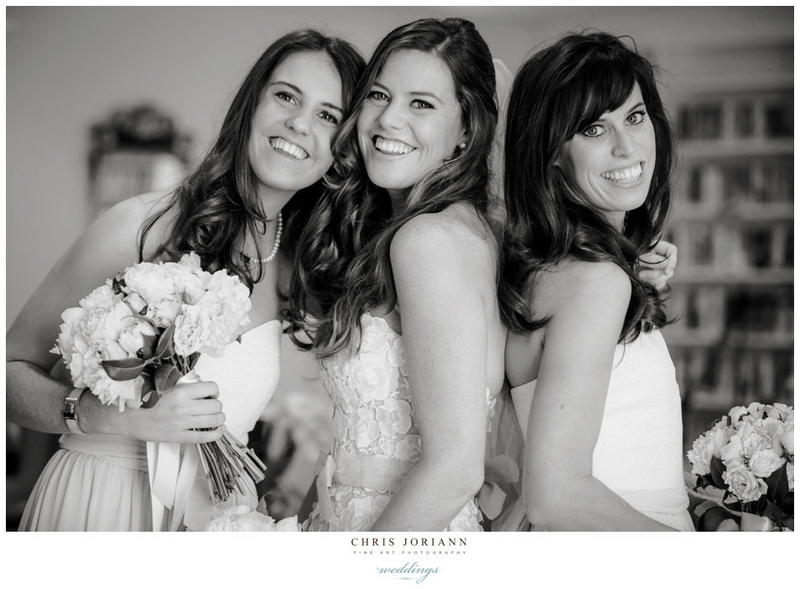 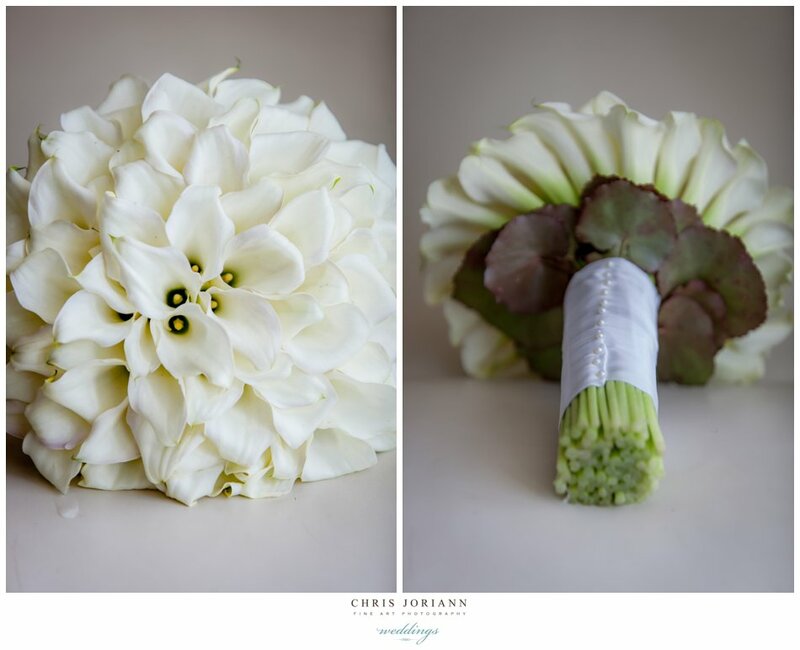 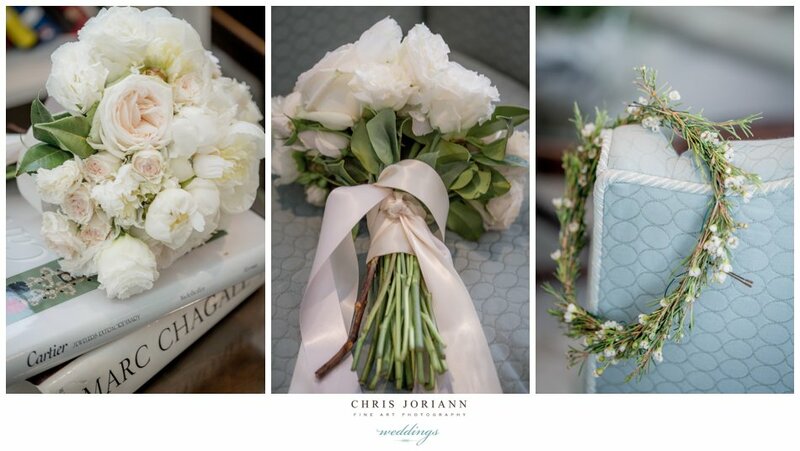 The muted pastel palette was fabulous with matching florals and bridesmaid’s gowns. 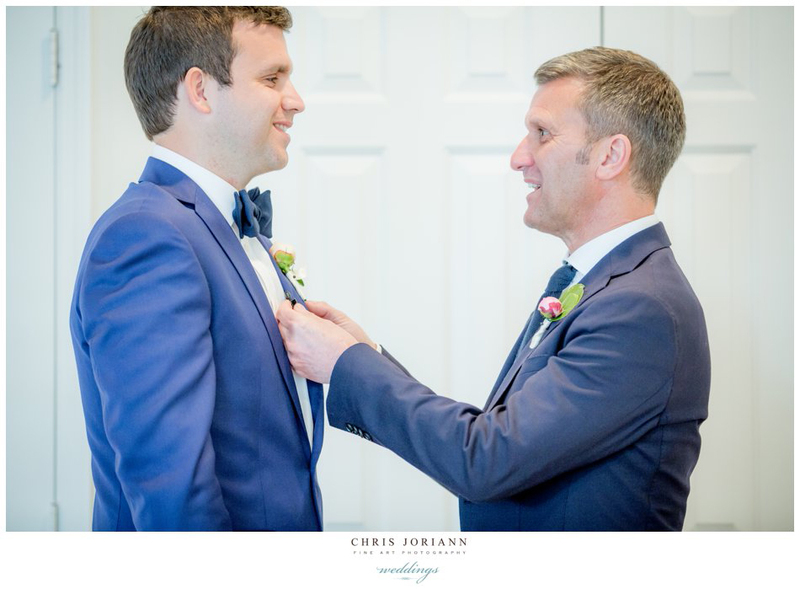 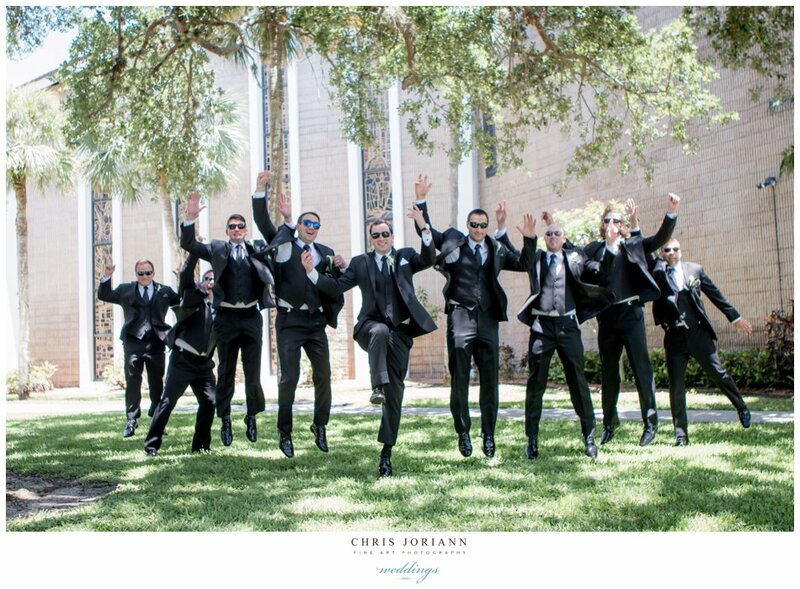 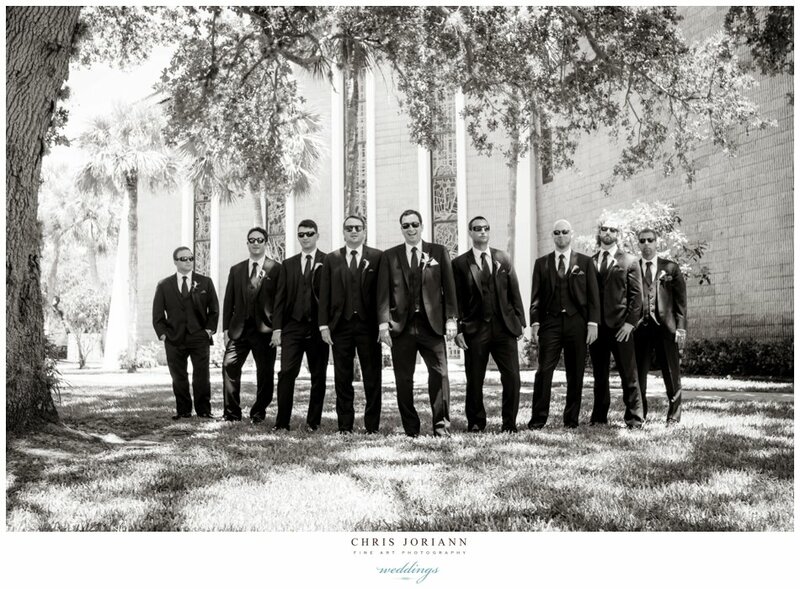 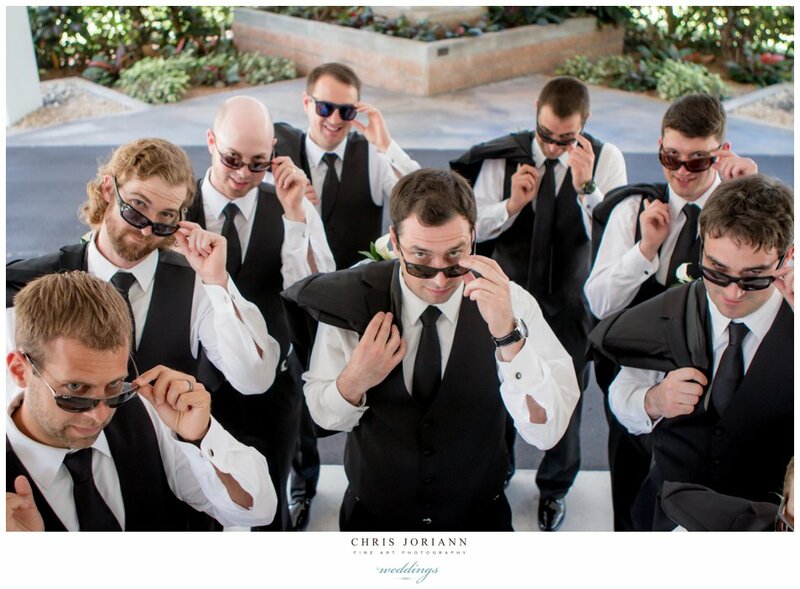 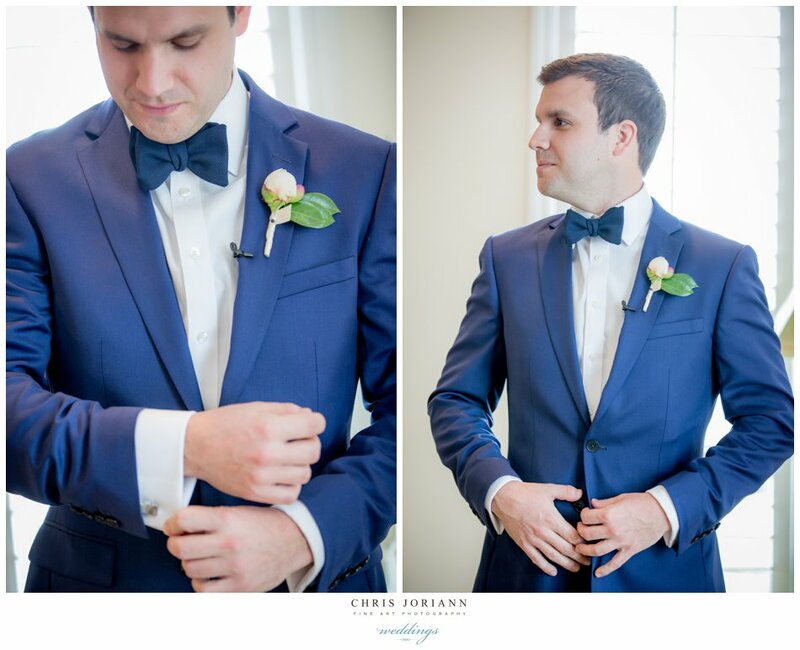 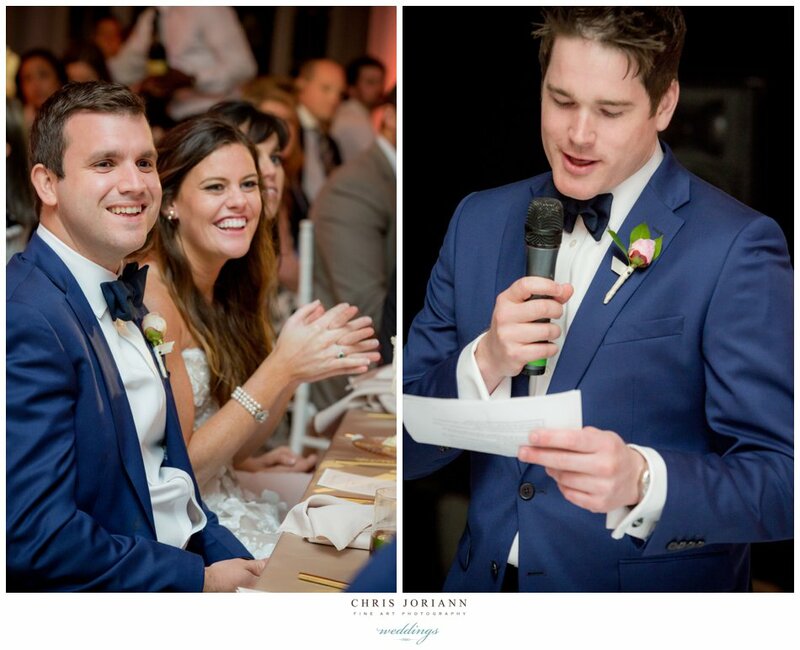 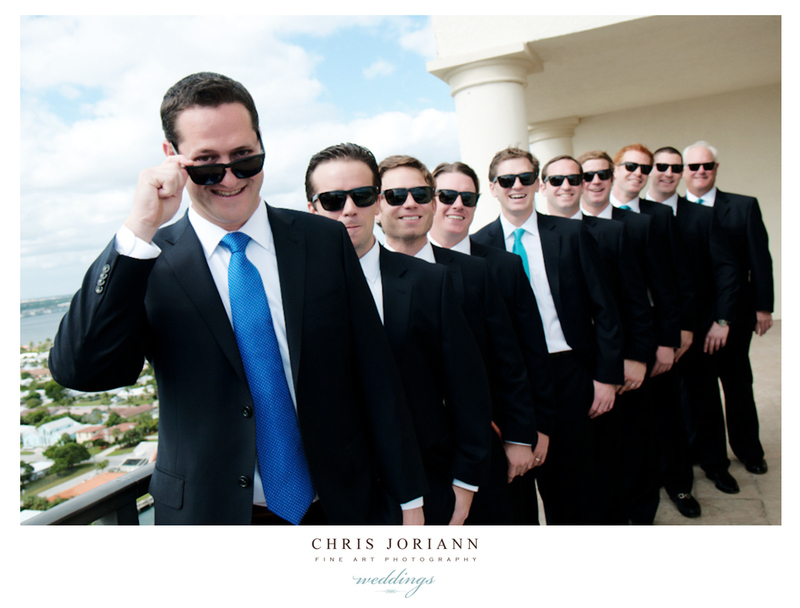 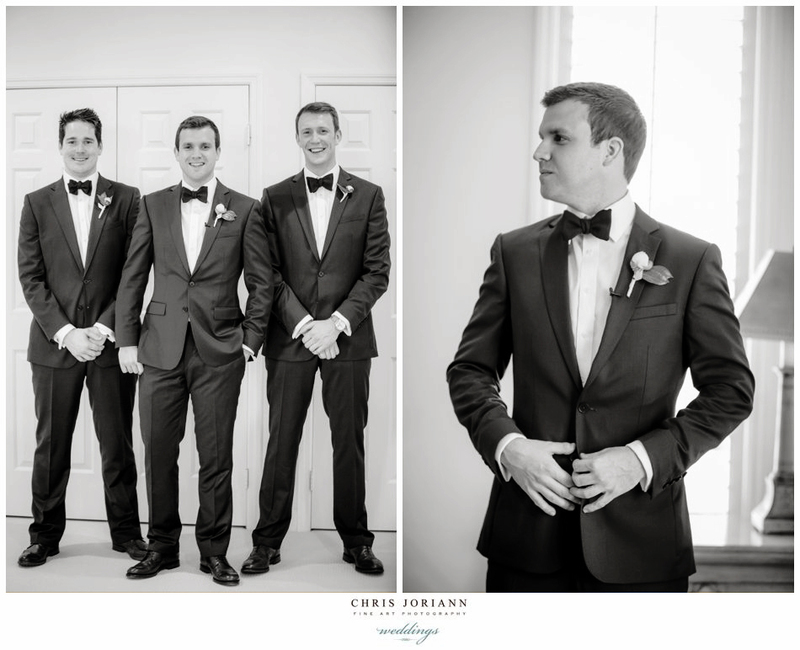 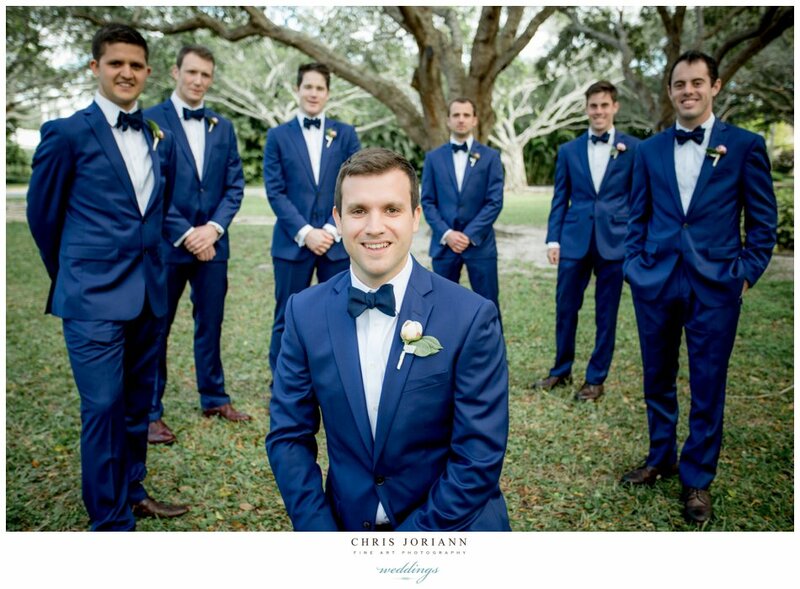 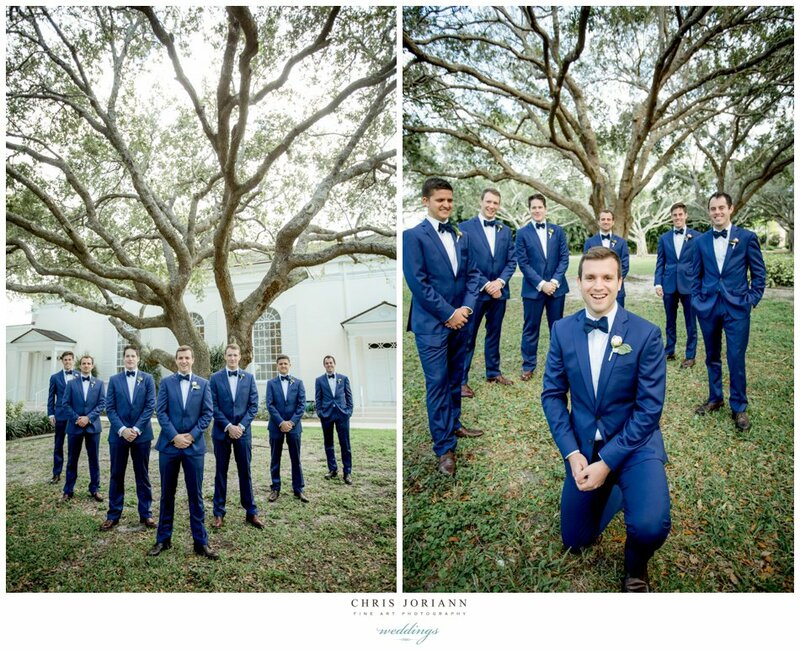 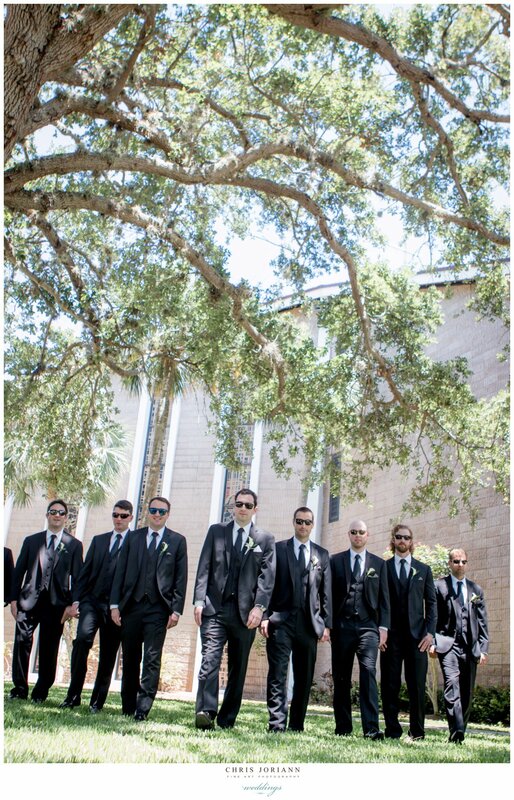 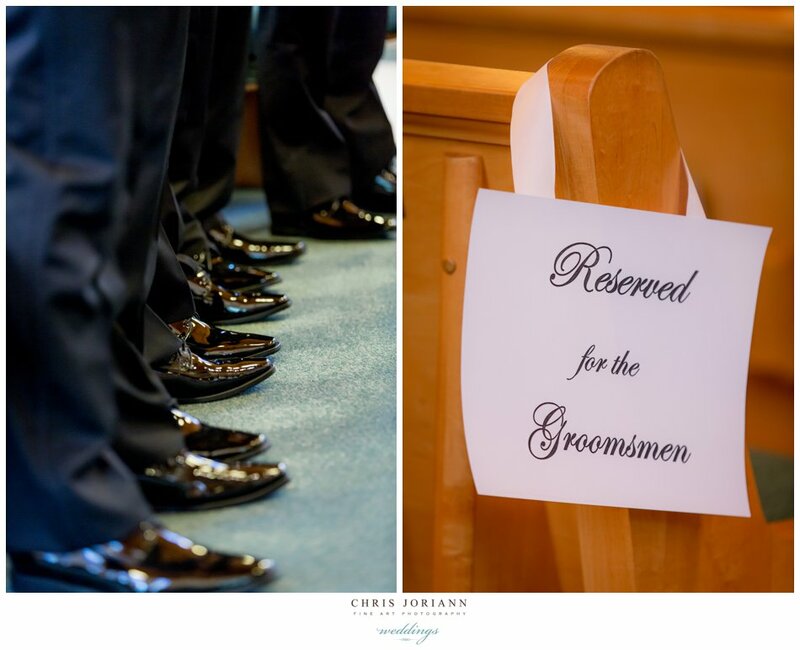 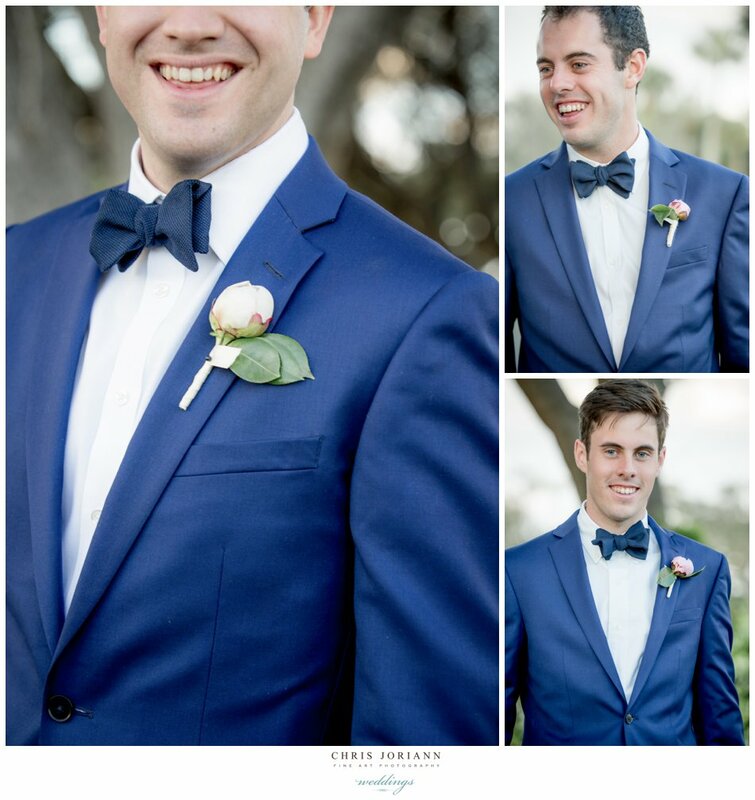 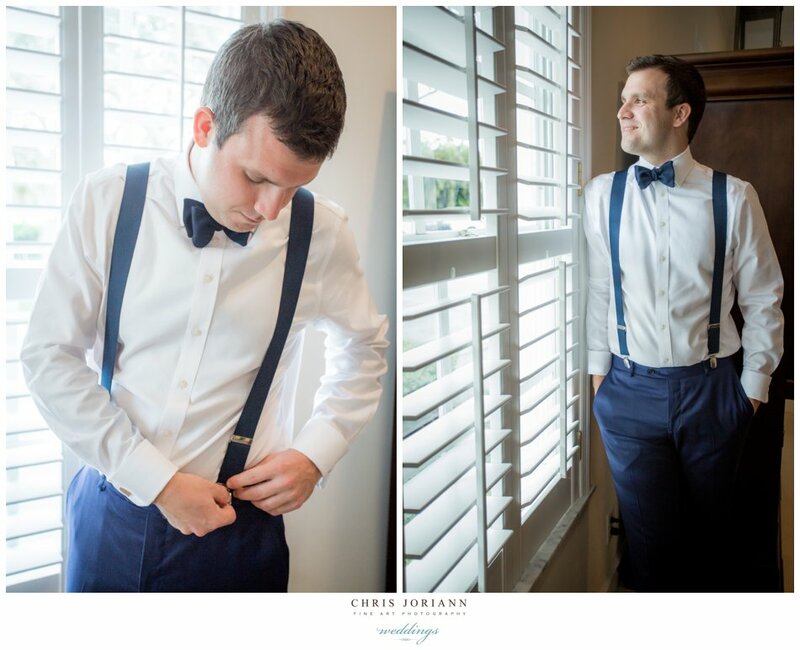 The groom and his mates from across the pond all rocked navy blue tuxes. 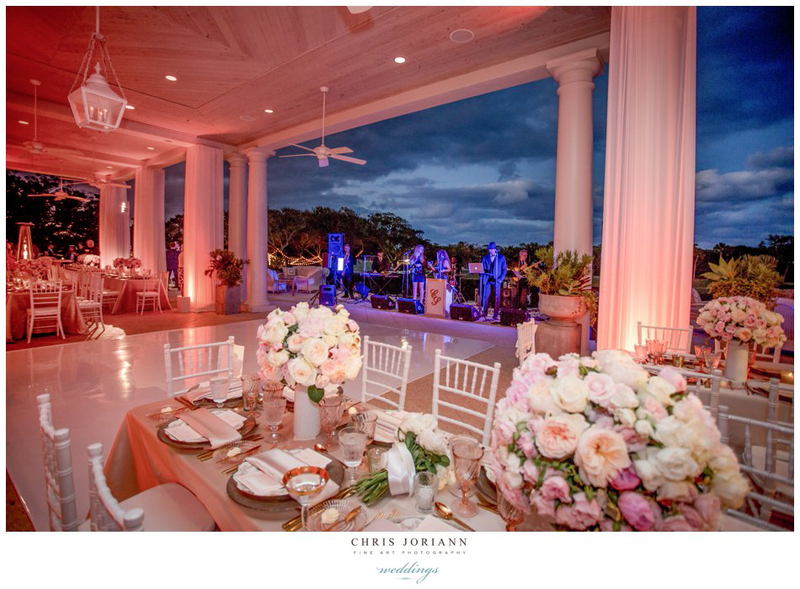 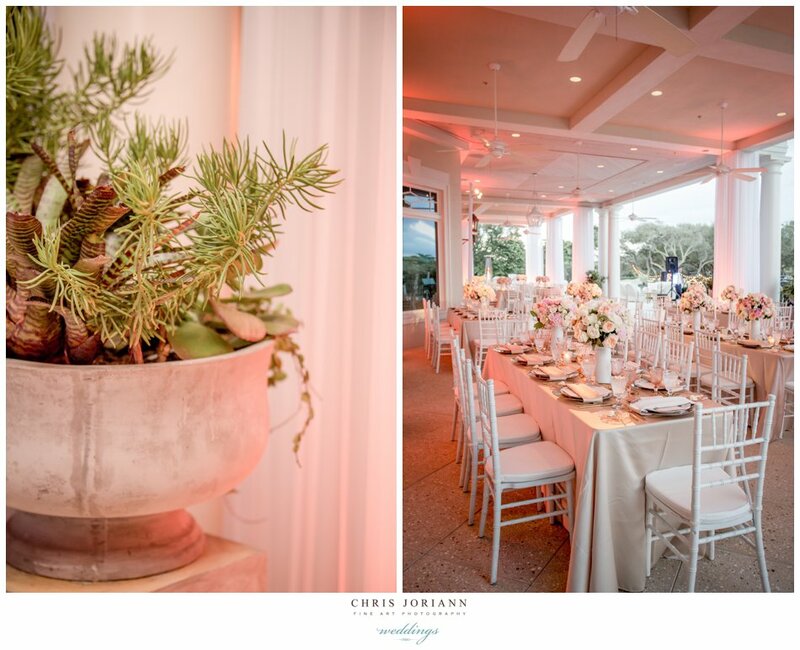 With event coordination and décor by Debi Lilly for A Perfect Event, The club’s veranda was transformed into the most fabulous, romantic outdoor space. 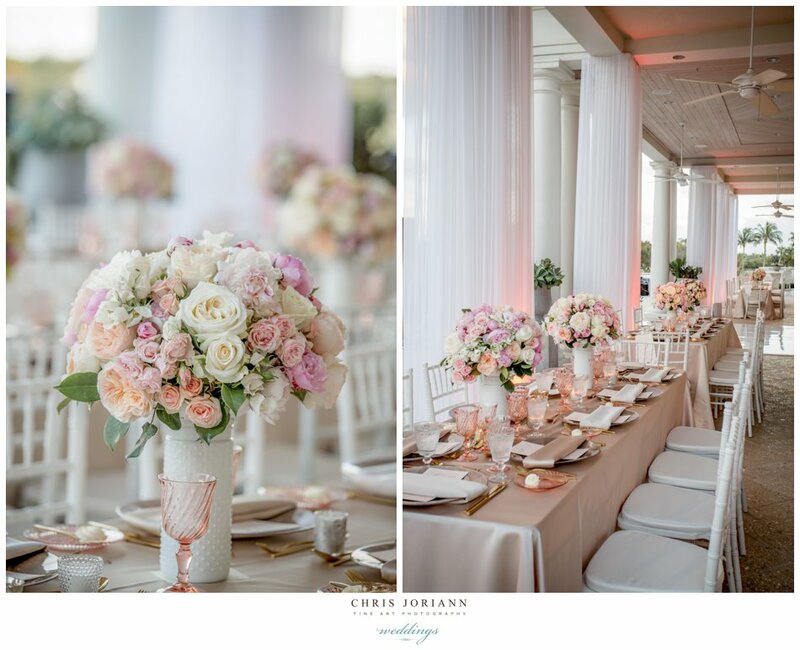 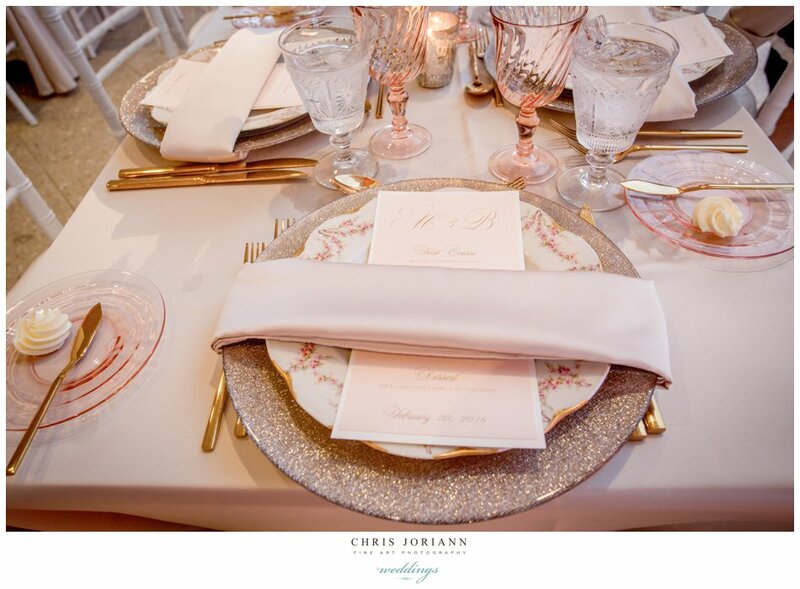 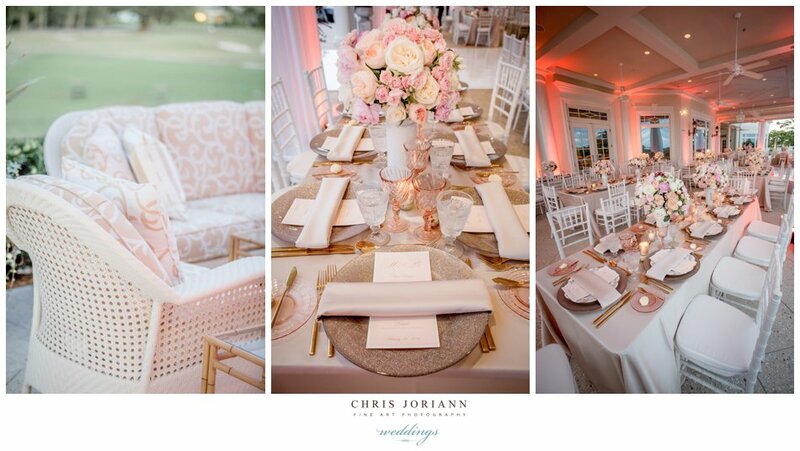 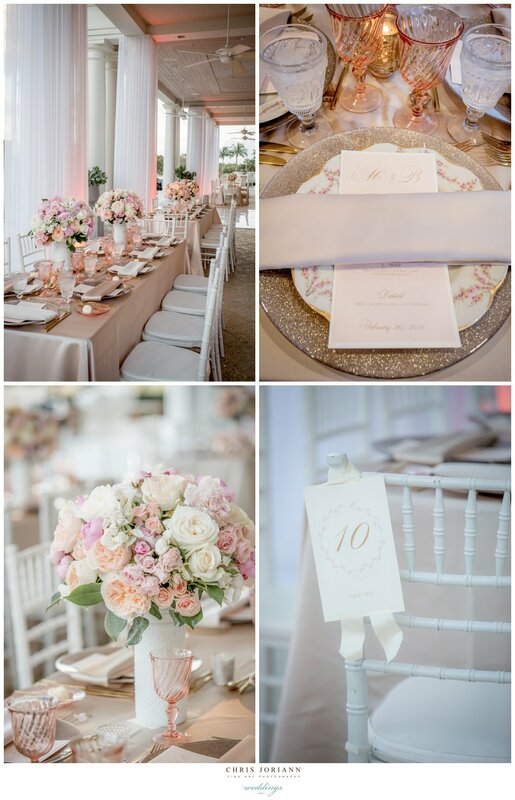 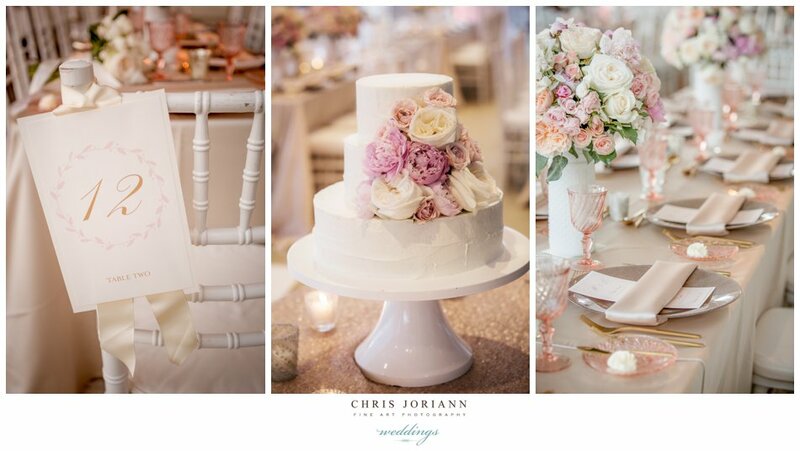 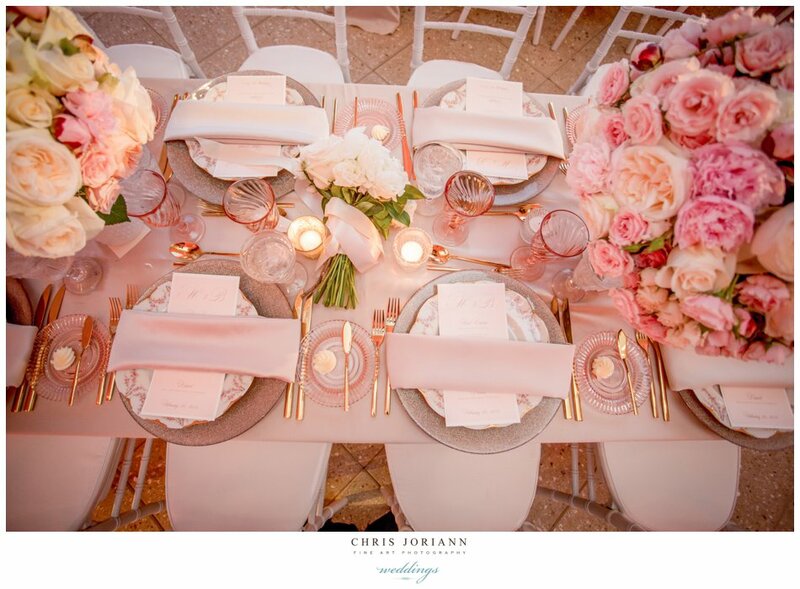 White chiavaris, uplit chiffon drapes, vintage china + goblets, gold flatware + chargers, gorgeous pastel florals, and candle light completed the stunning space!!! 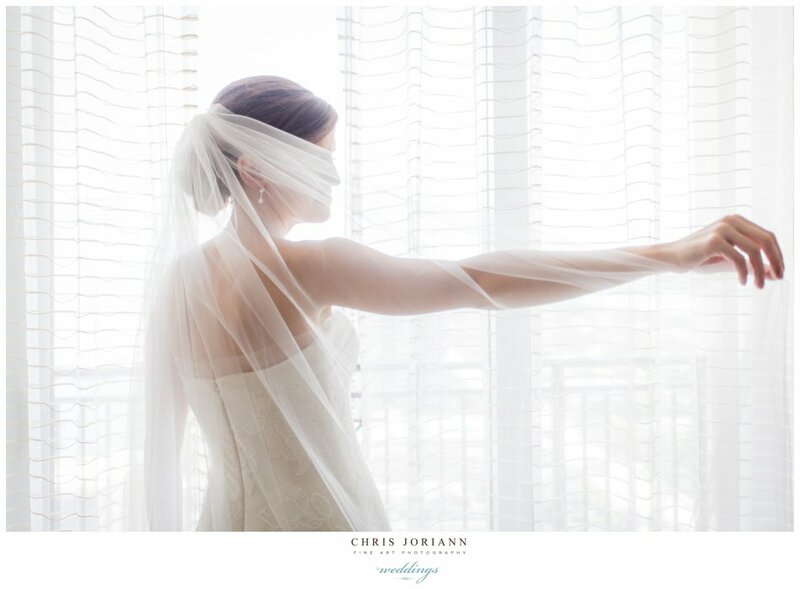 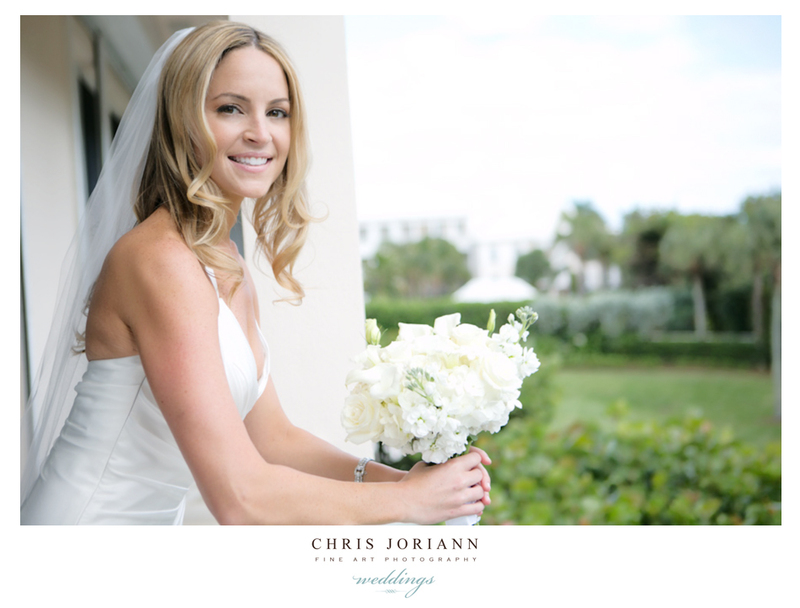 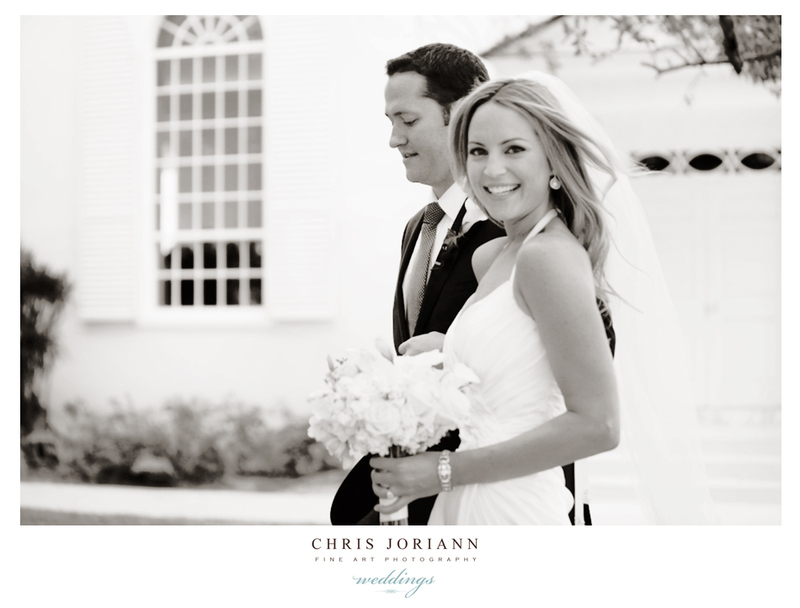 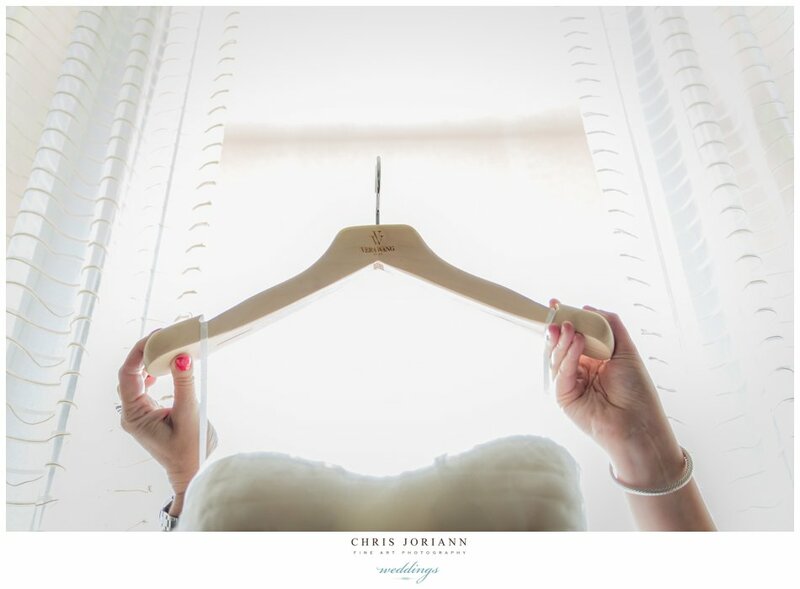 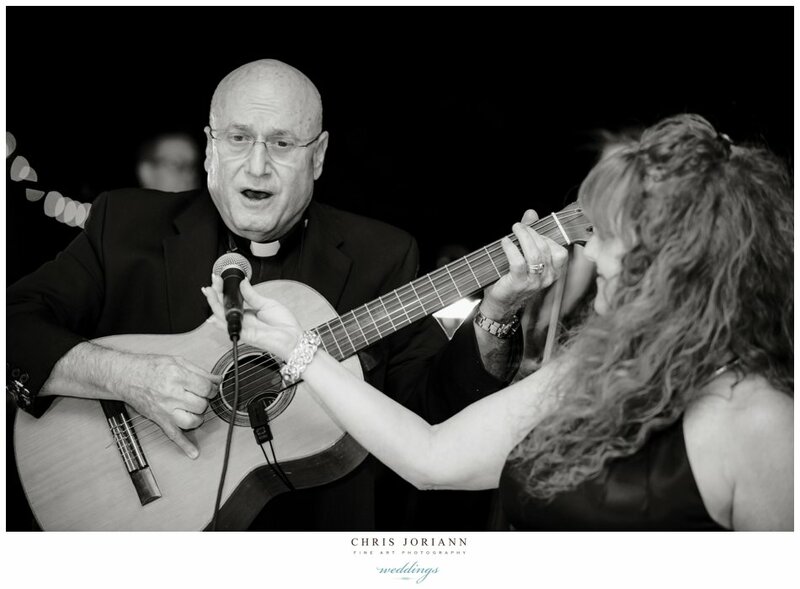 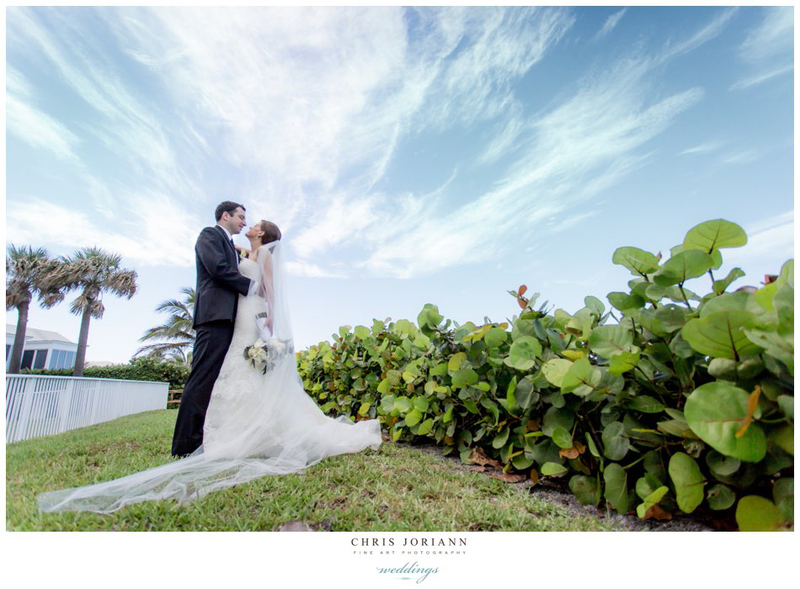 April 16, 2014 | Categories: haute couture, jupiter | palm beach gardens, Lost Tree Club, photography, weddings | Tags: beach wedding, brazilian court hotel, chapel, lost tree club, vintage cadillac | Enter your password to view comments. 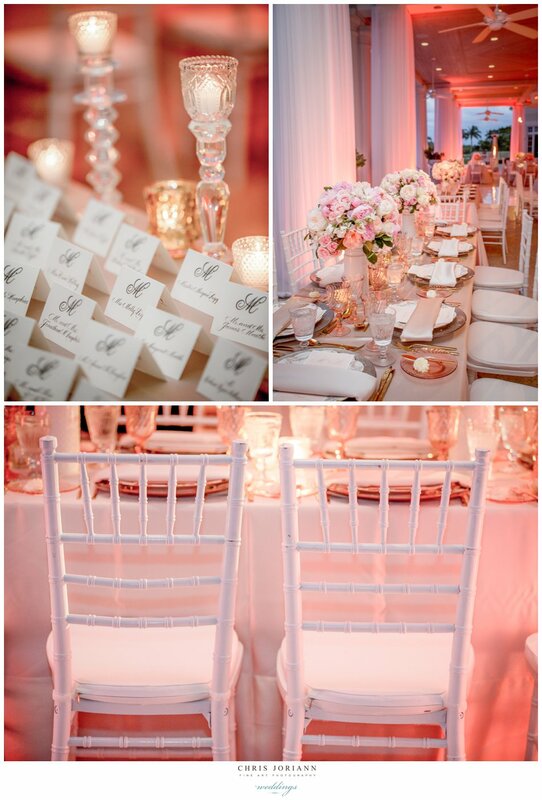 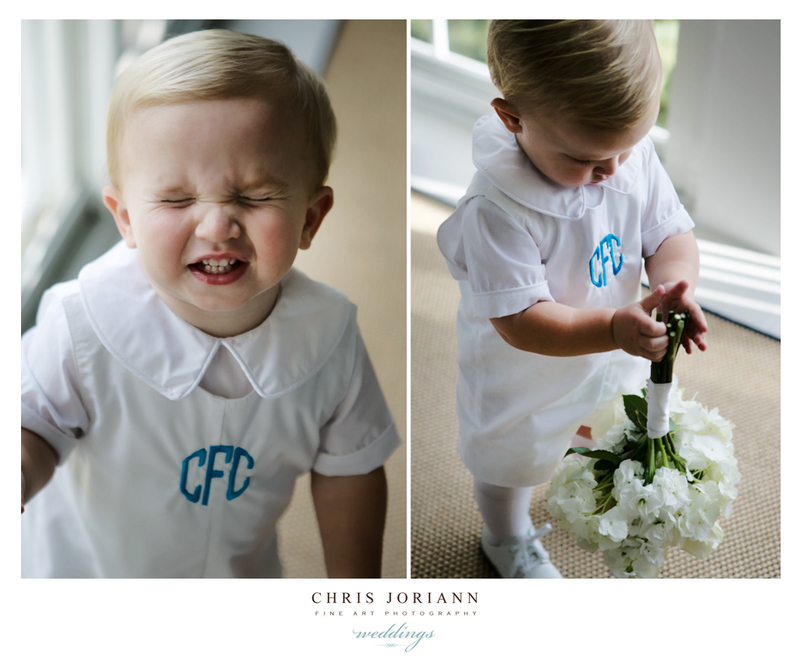 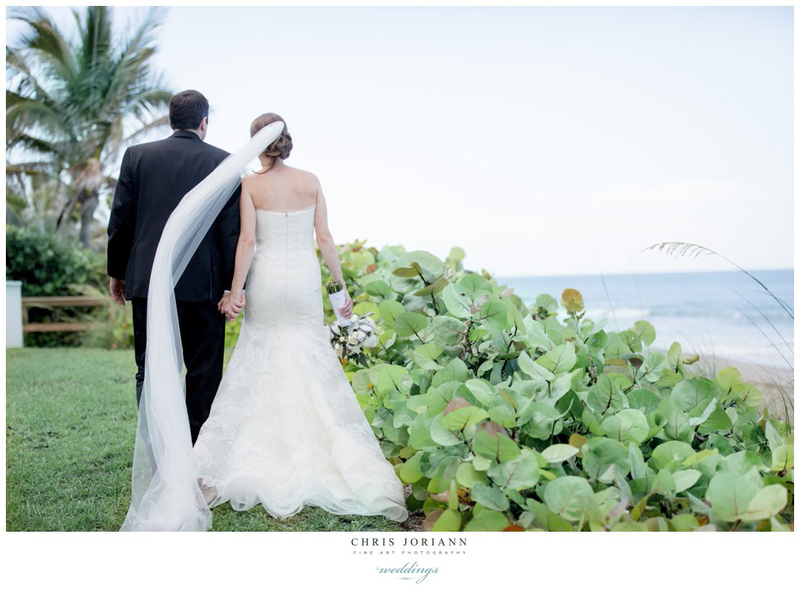 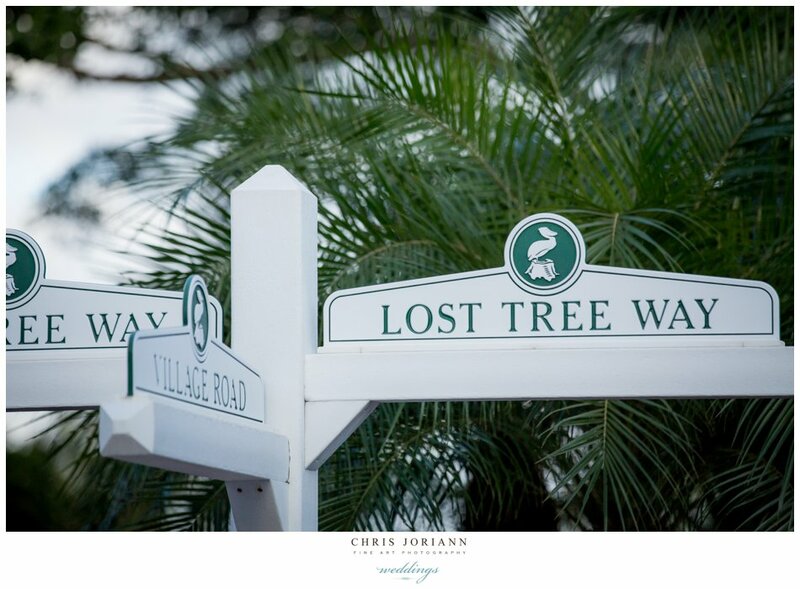 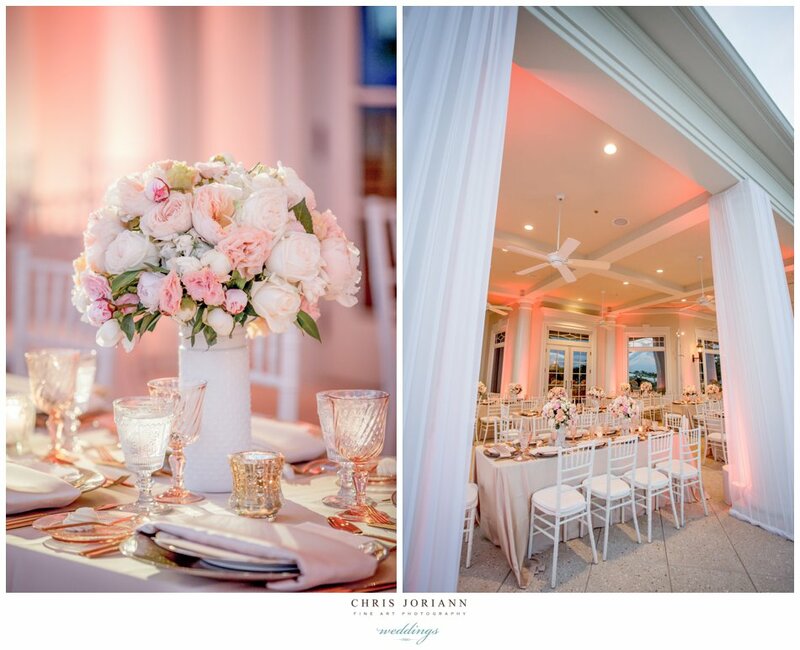 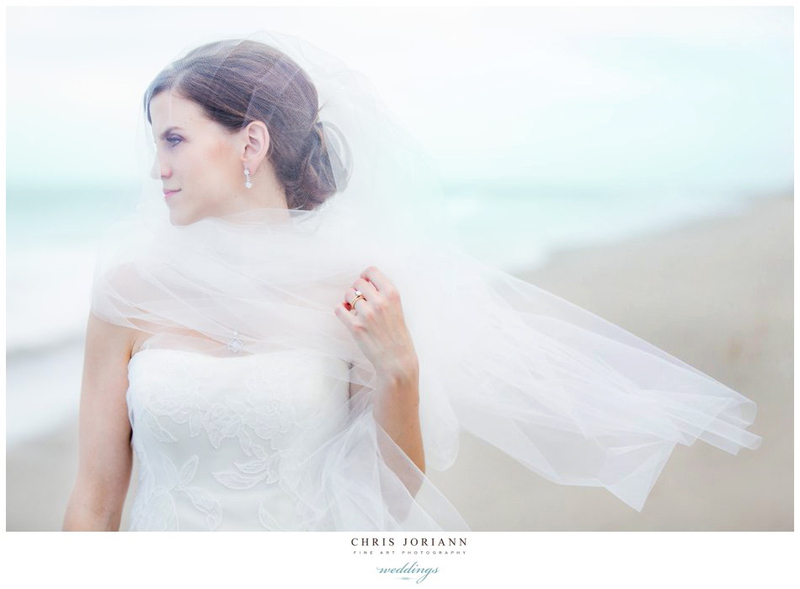 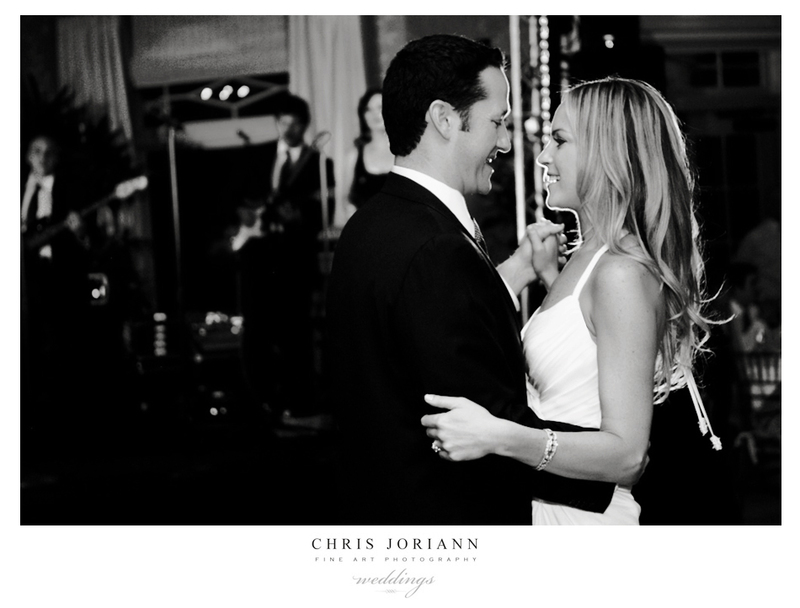 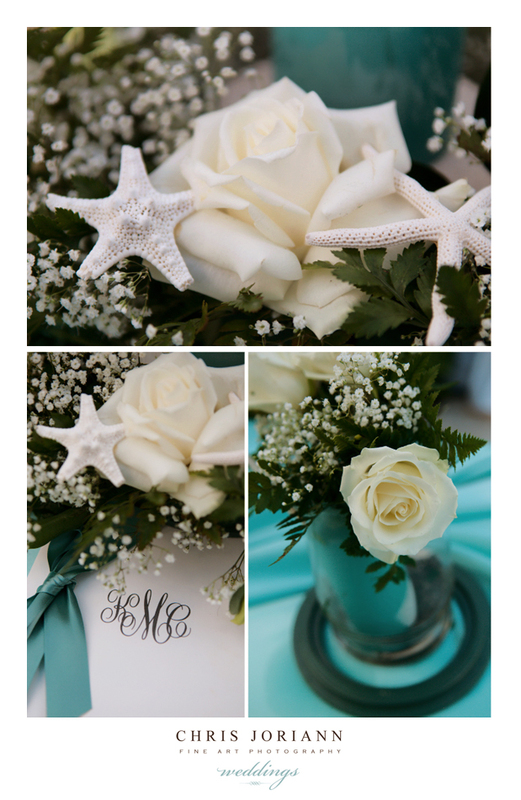 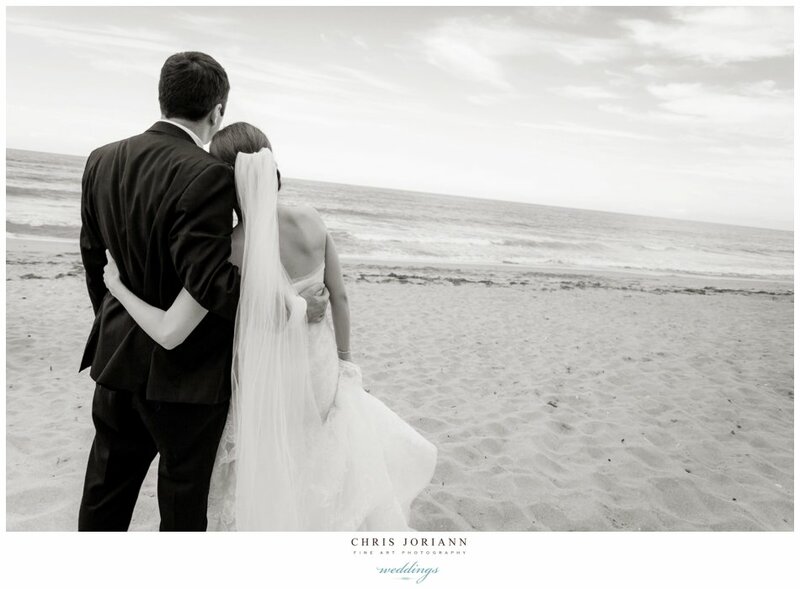 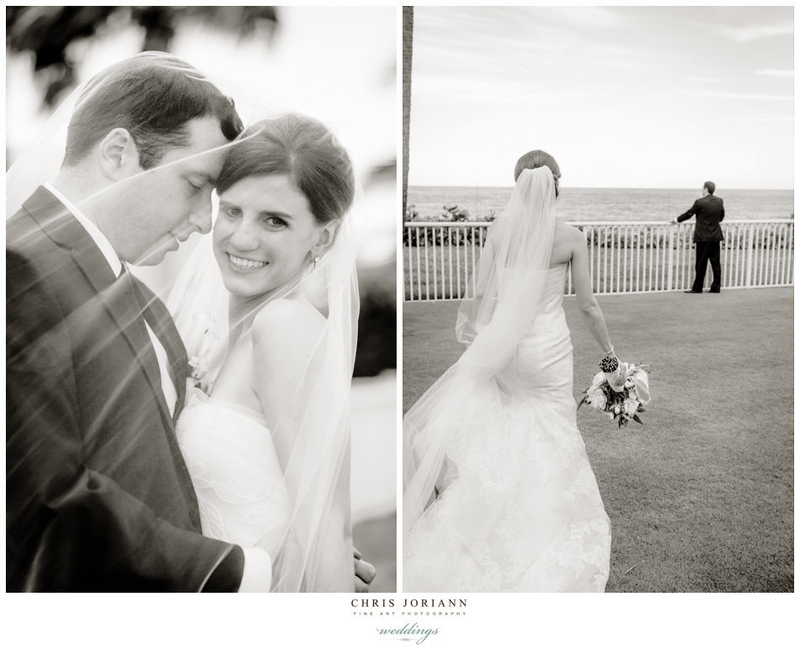 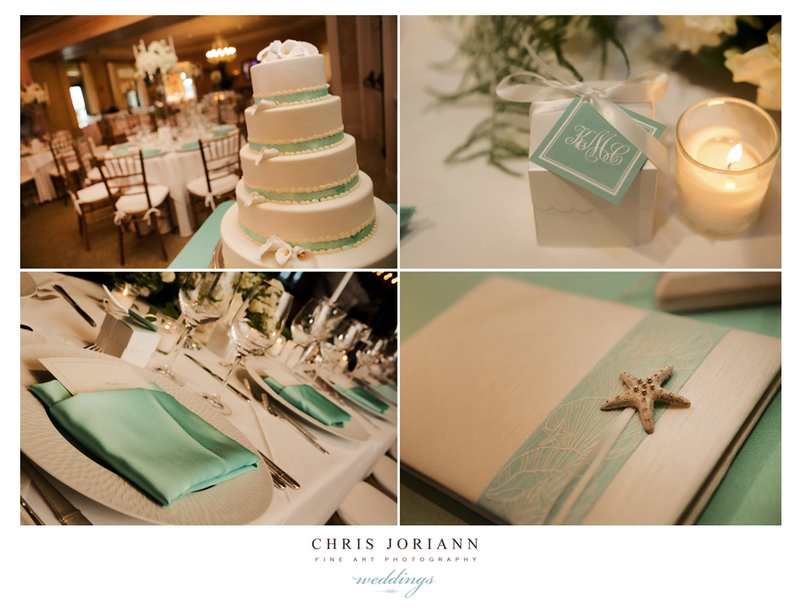 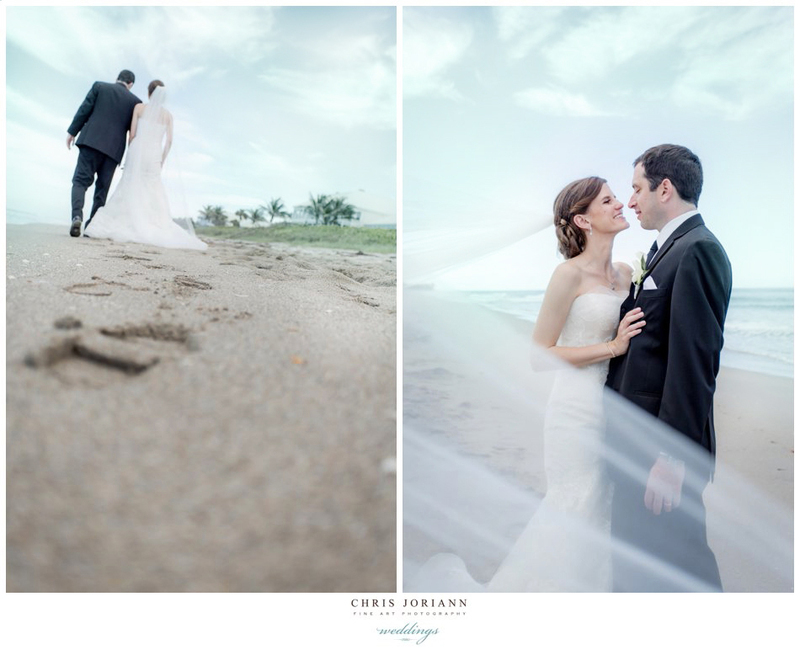 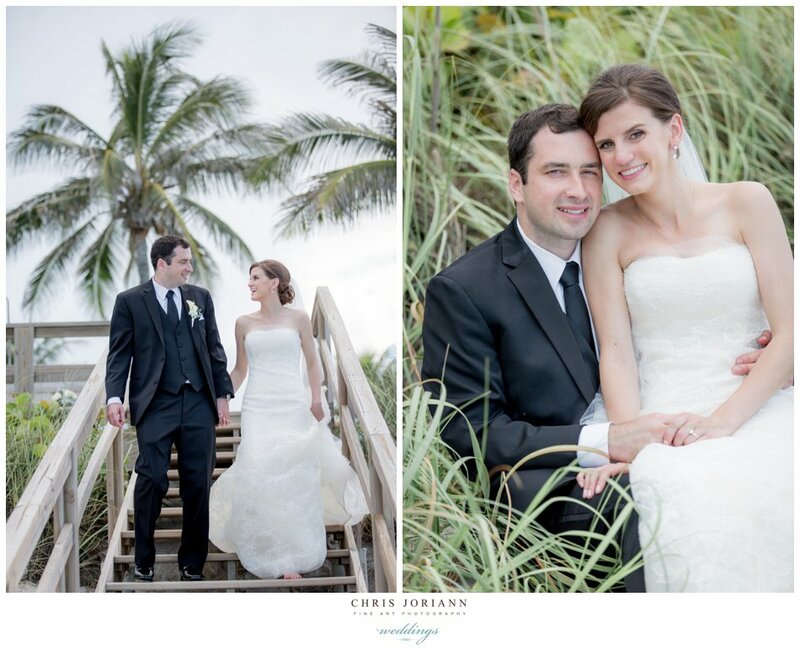 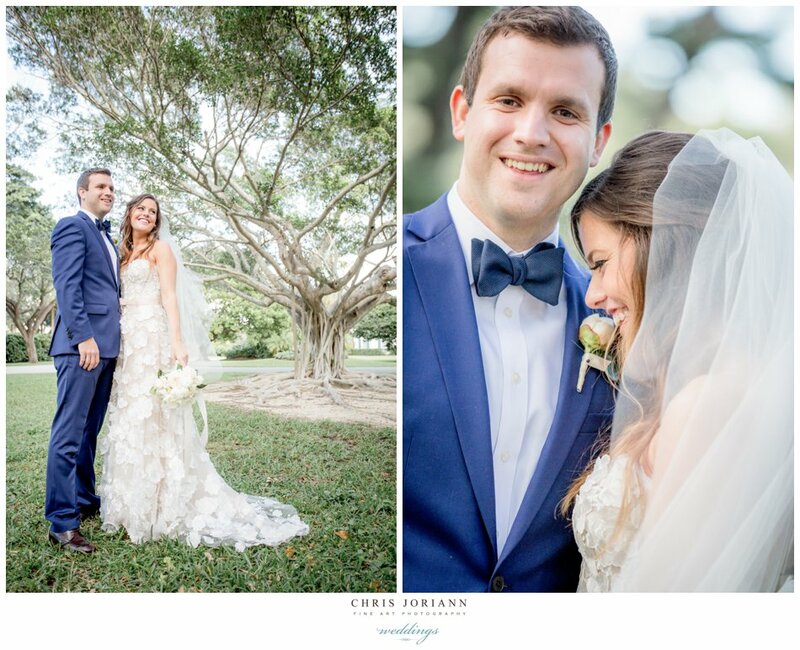 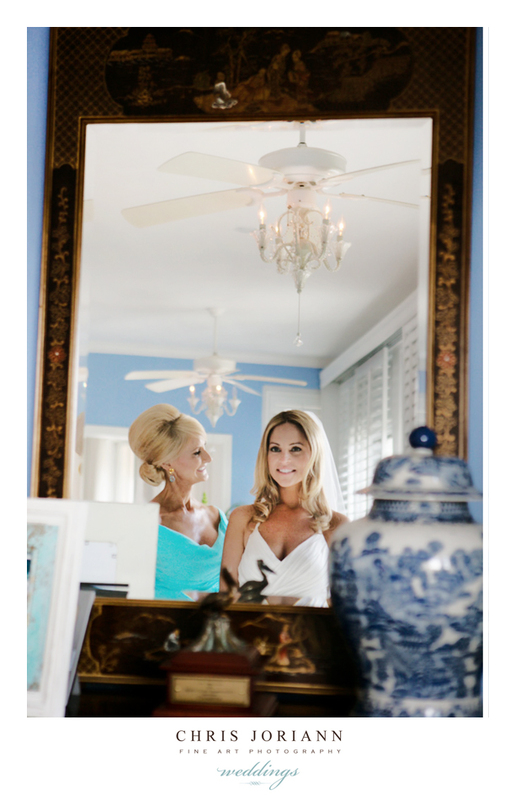 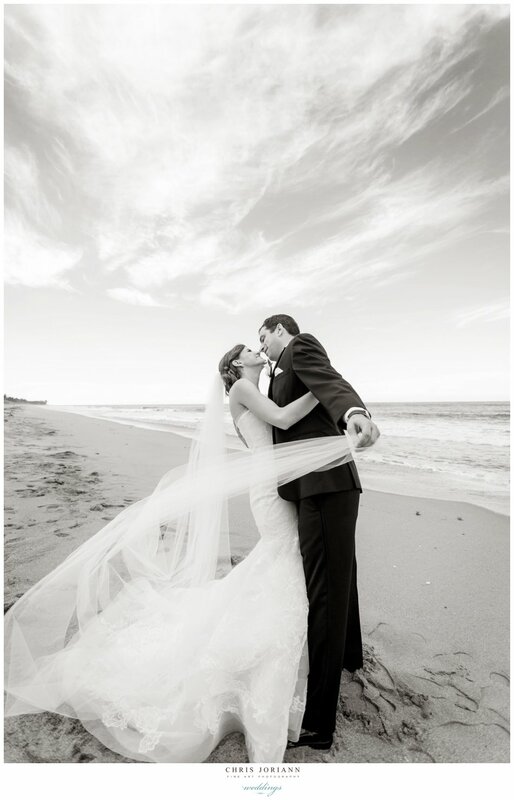 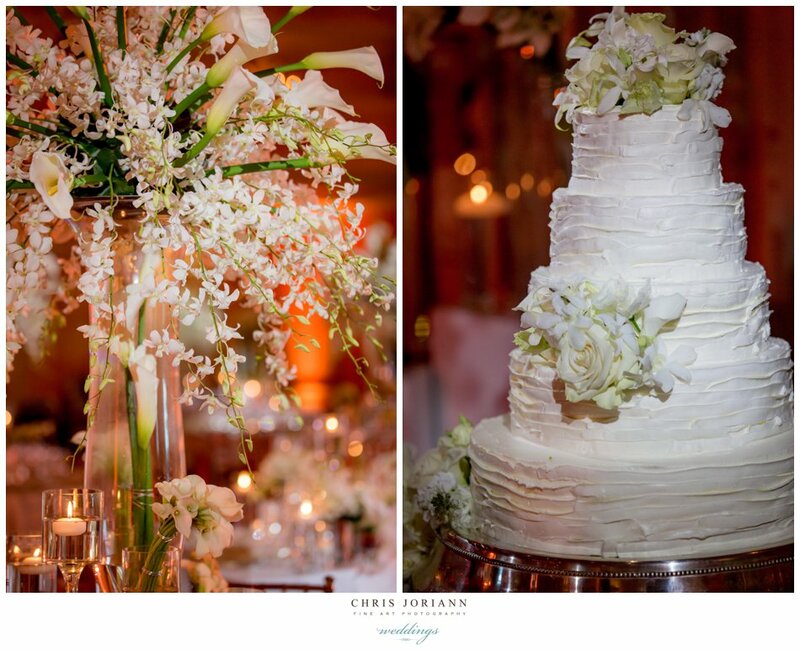 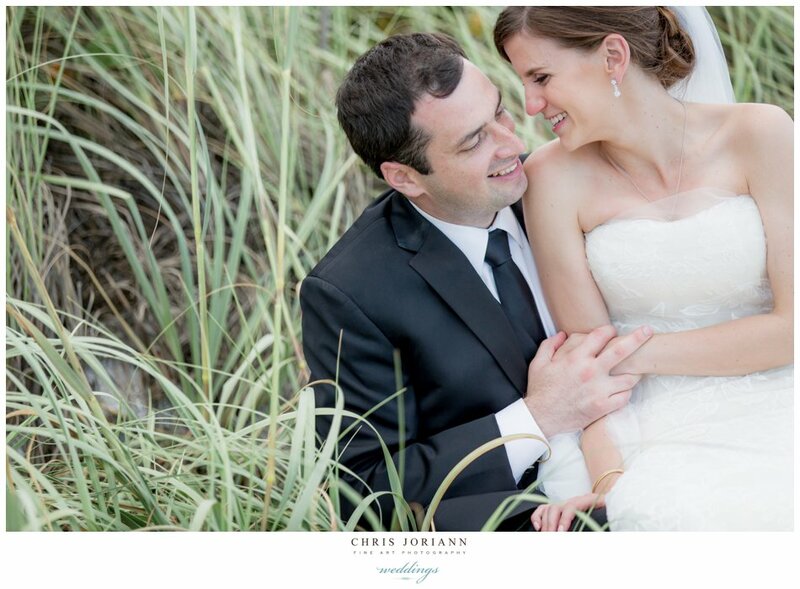 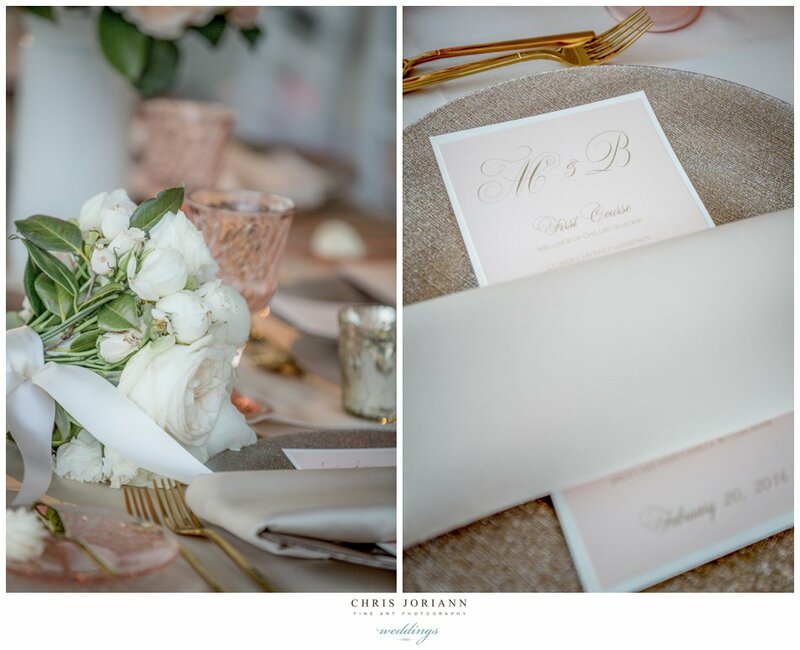 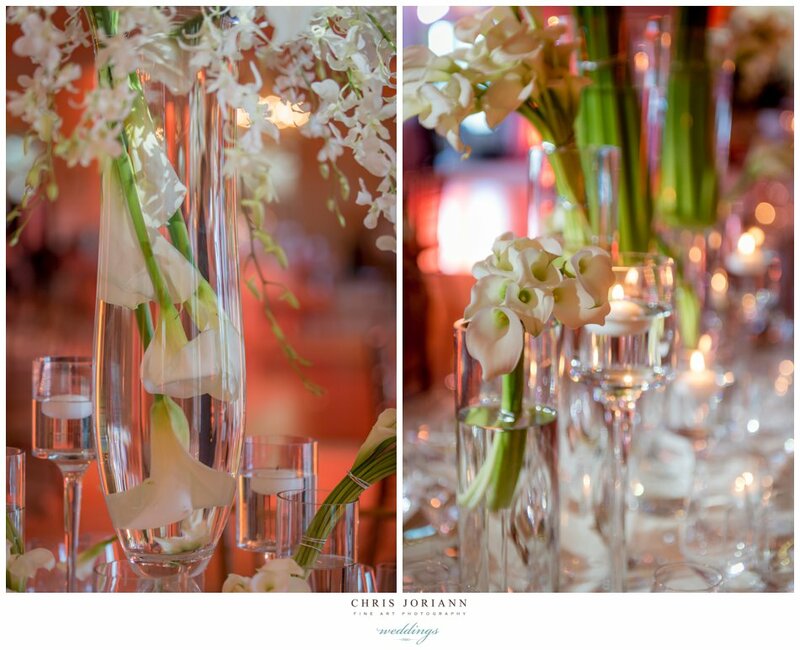 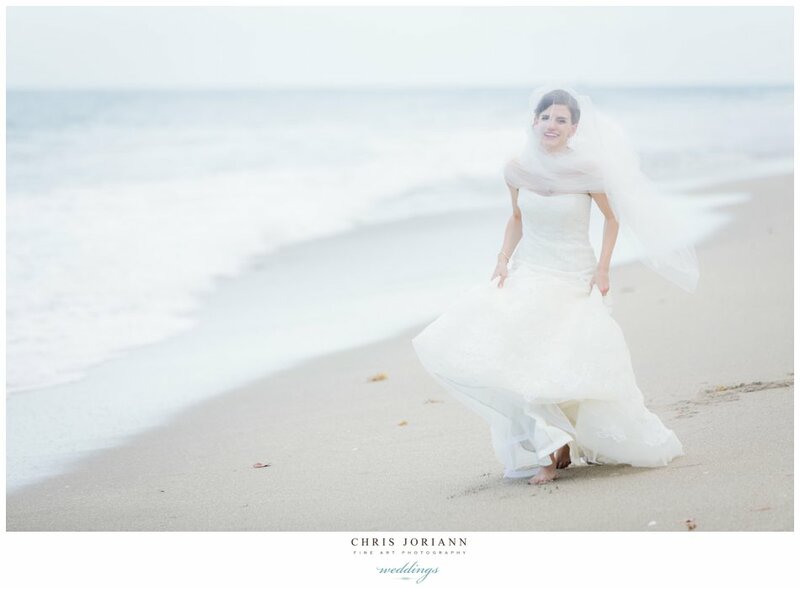 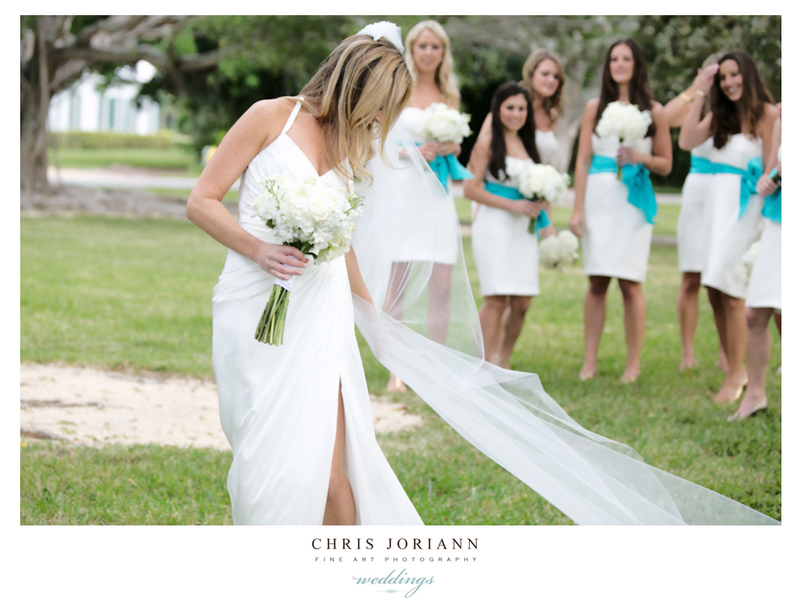 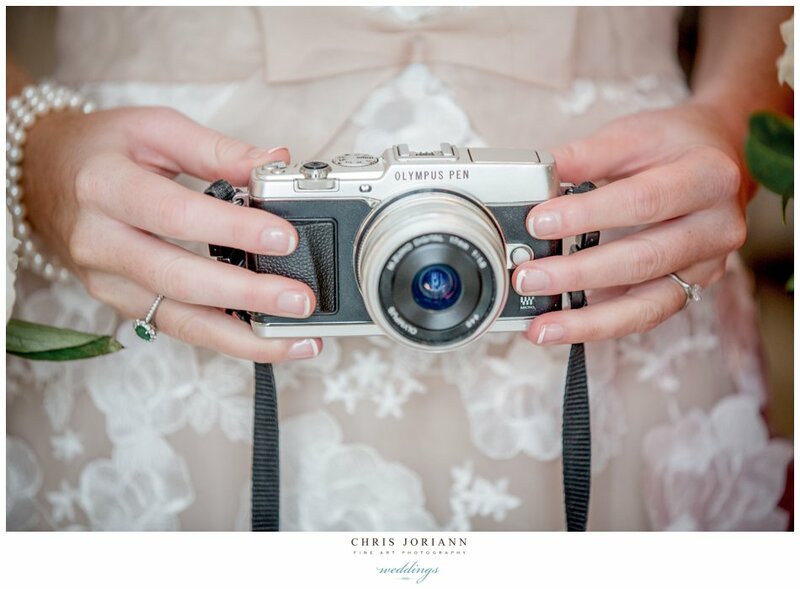 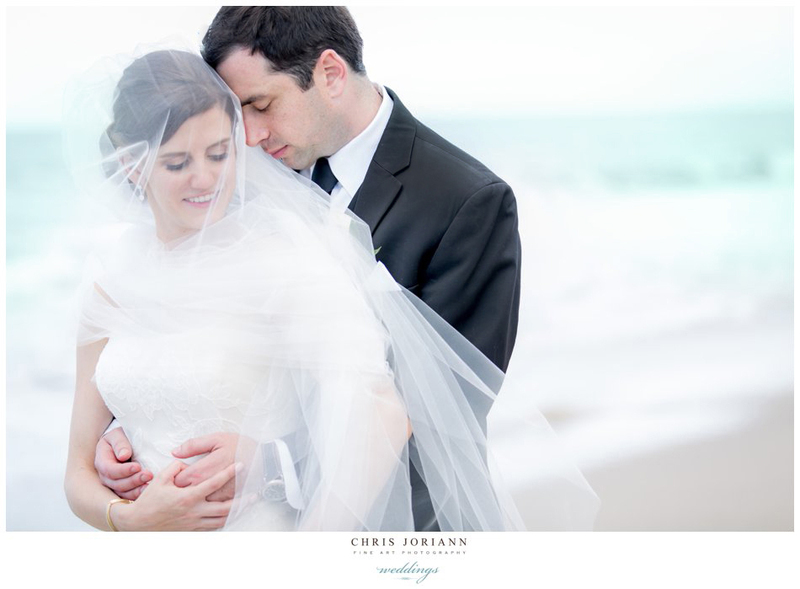 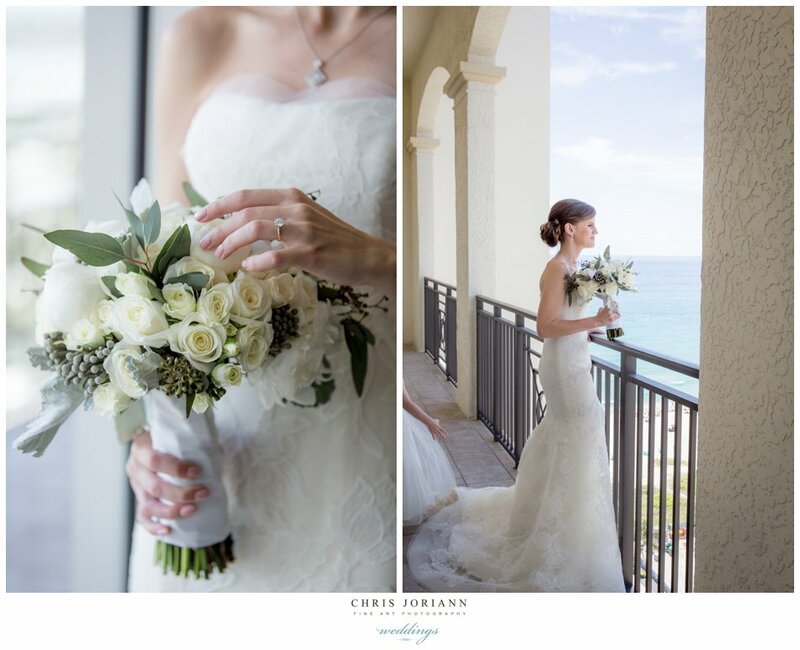 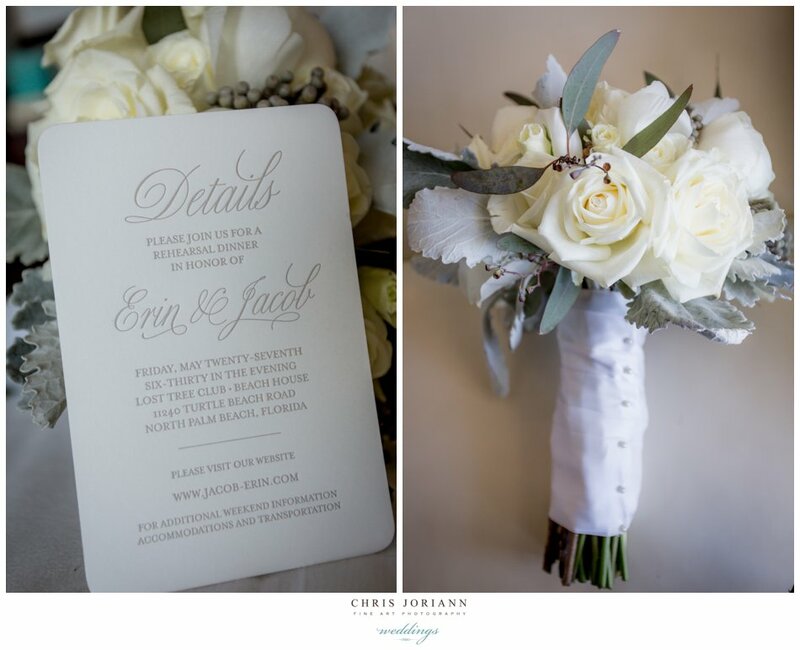 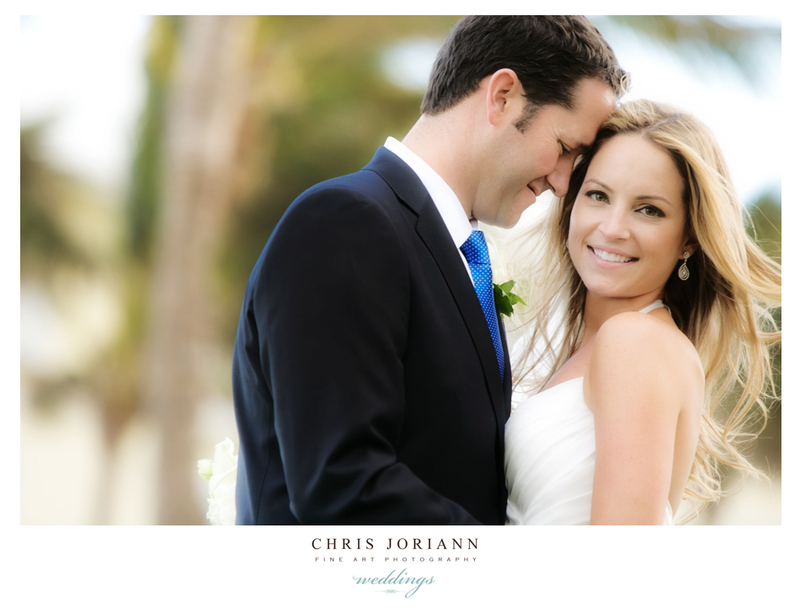 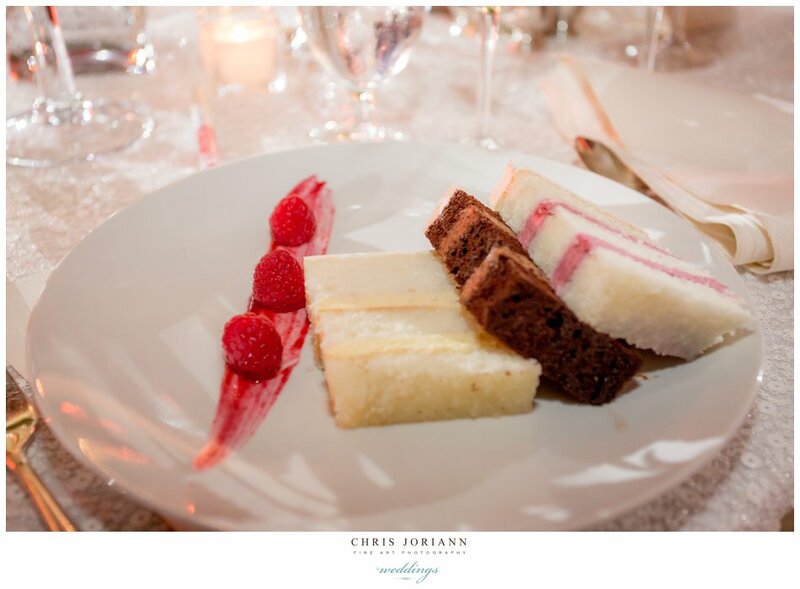 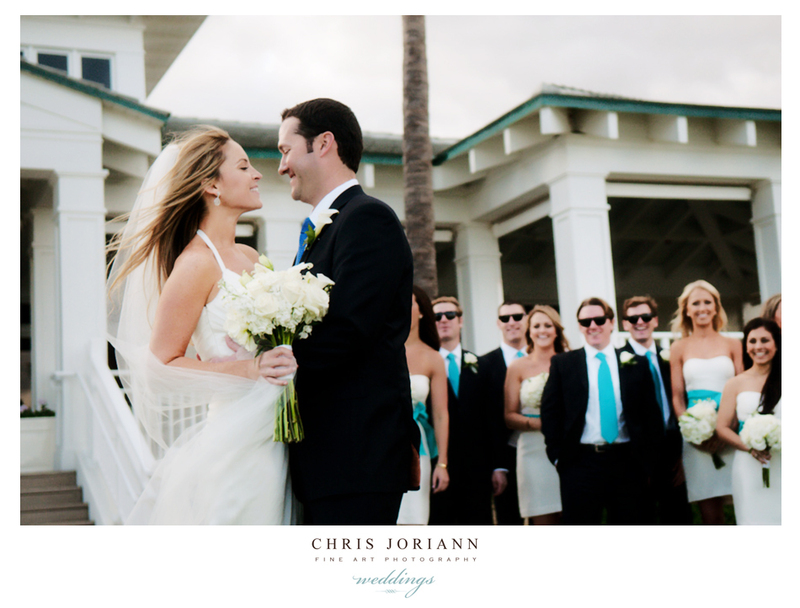 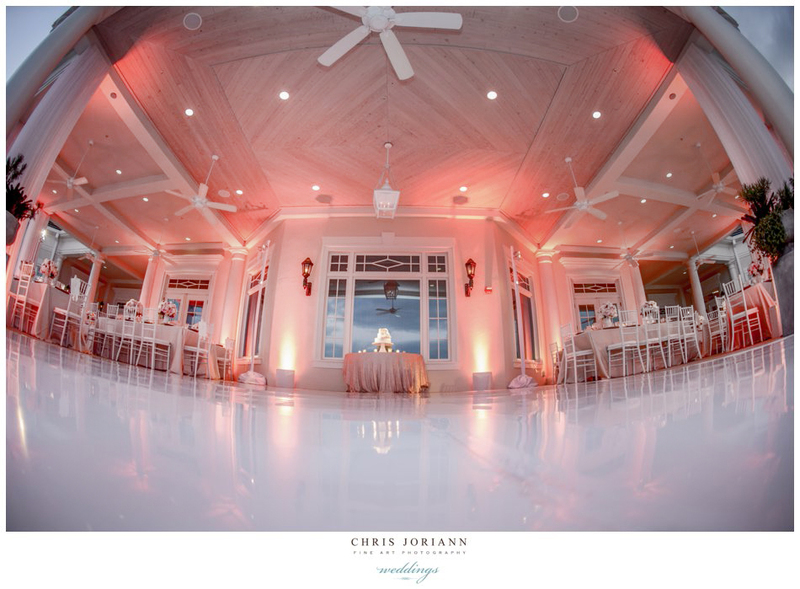 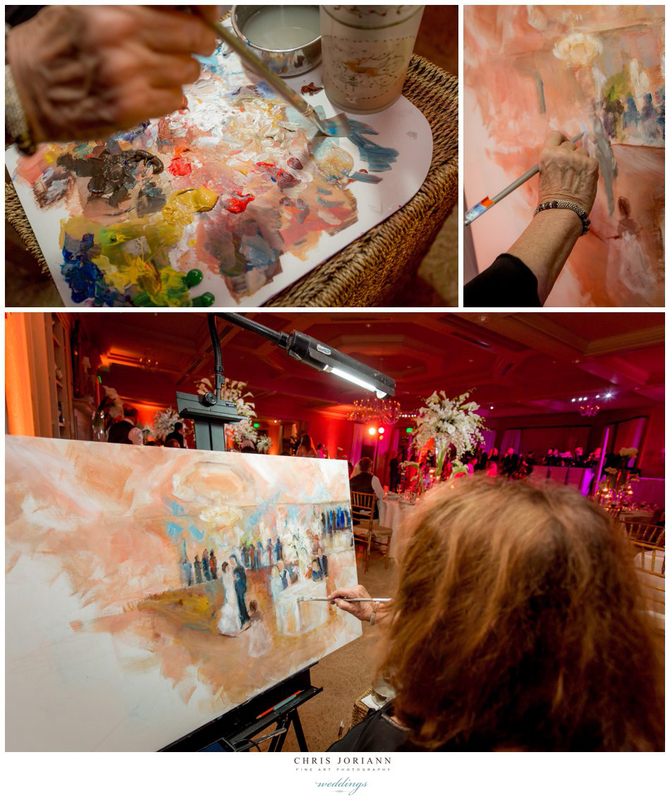 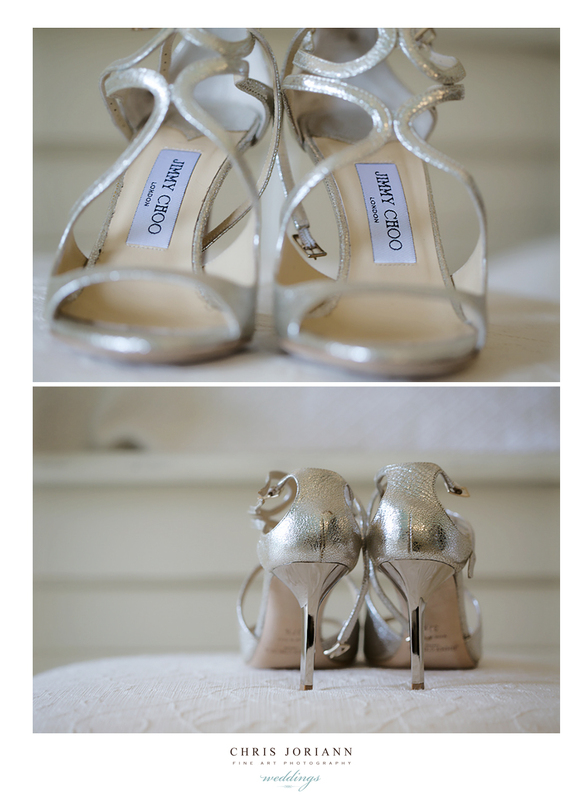 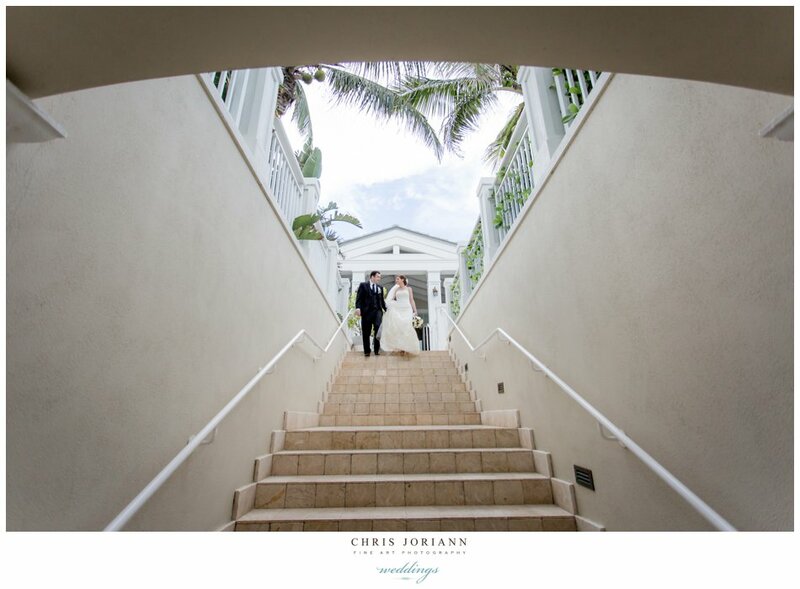 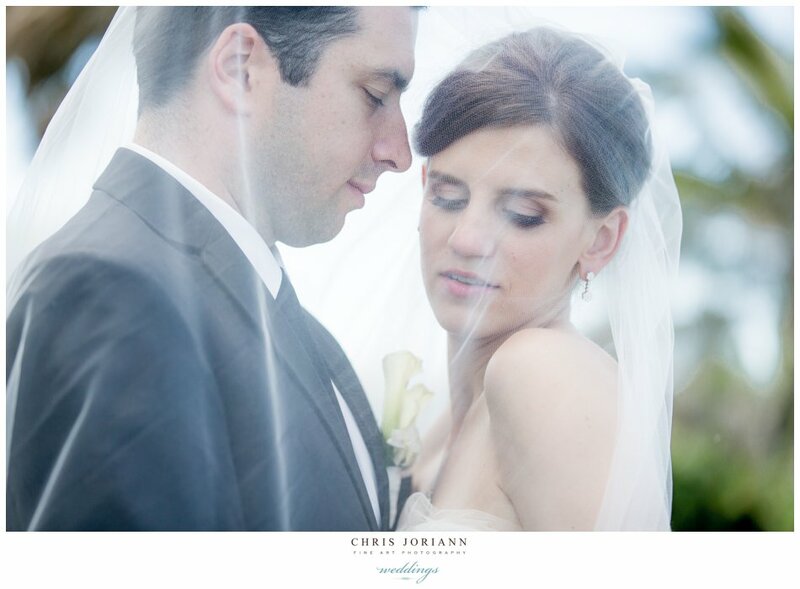 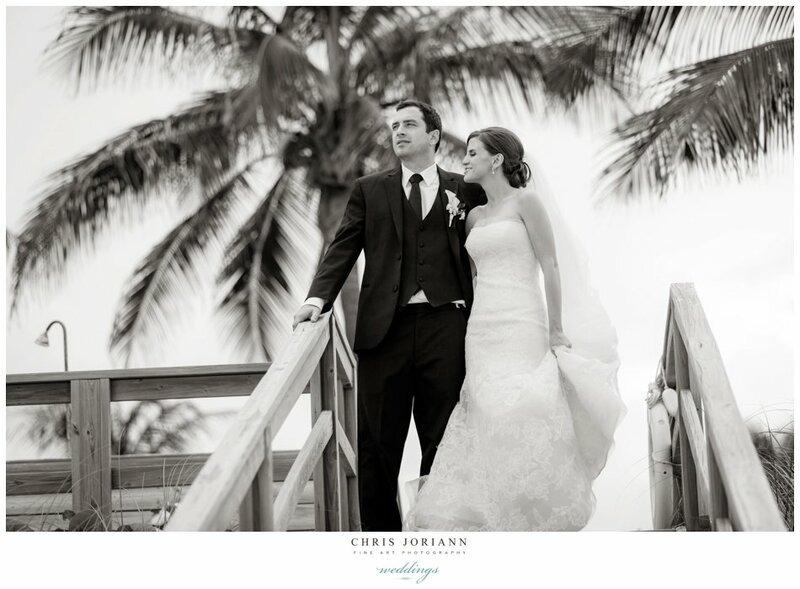 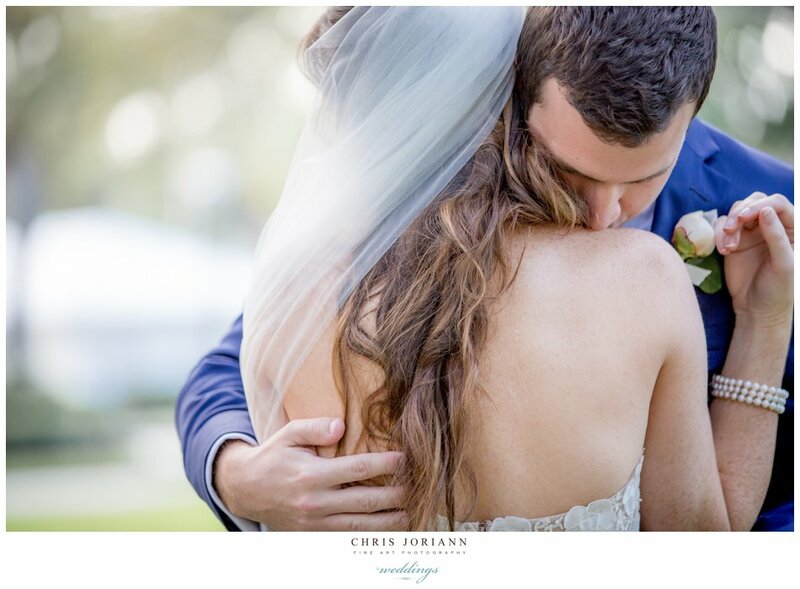 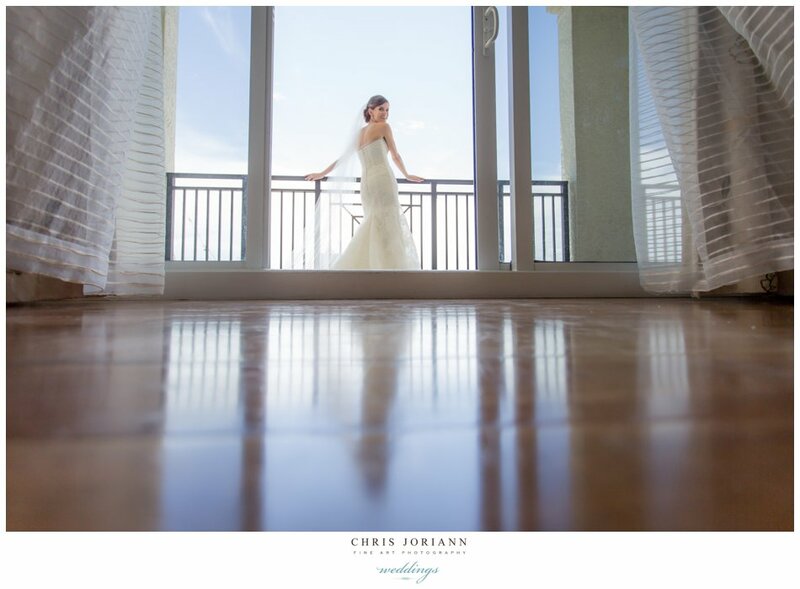 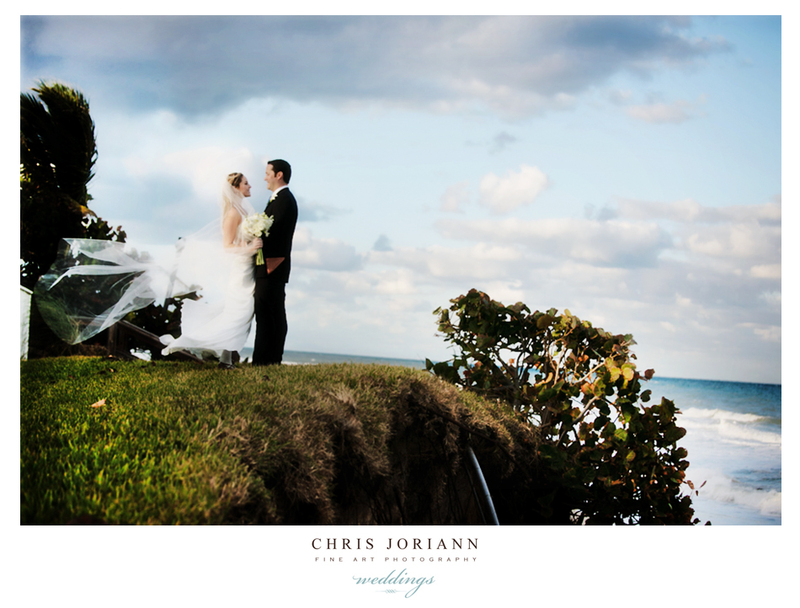 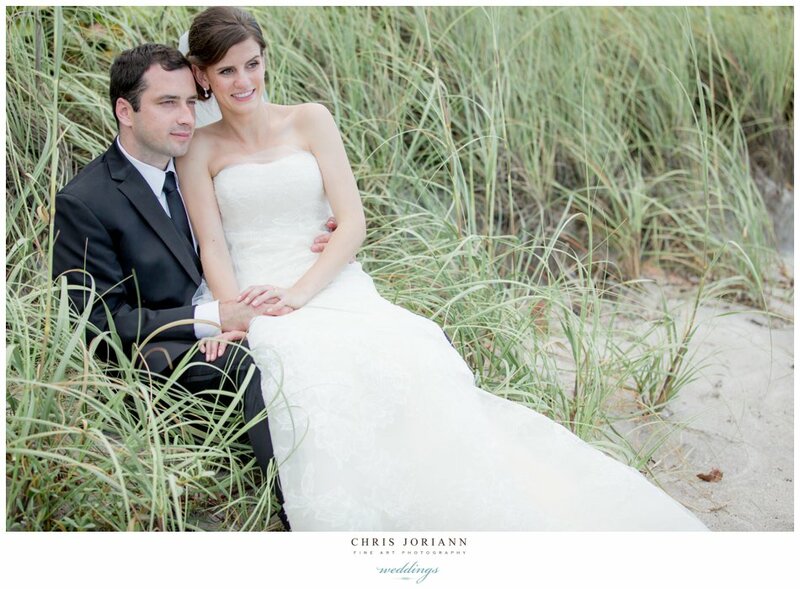 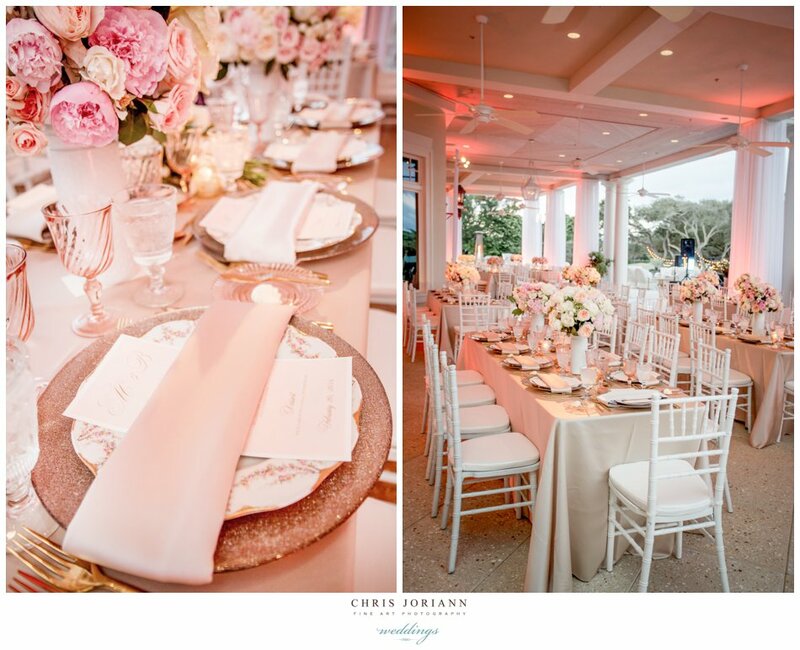 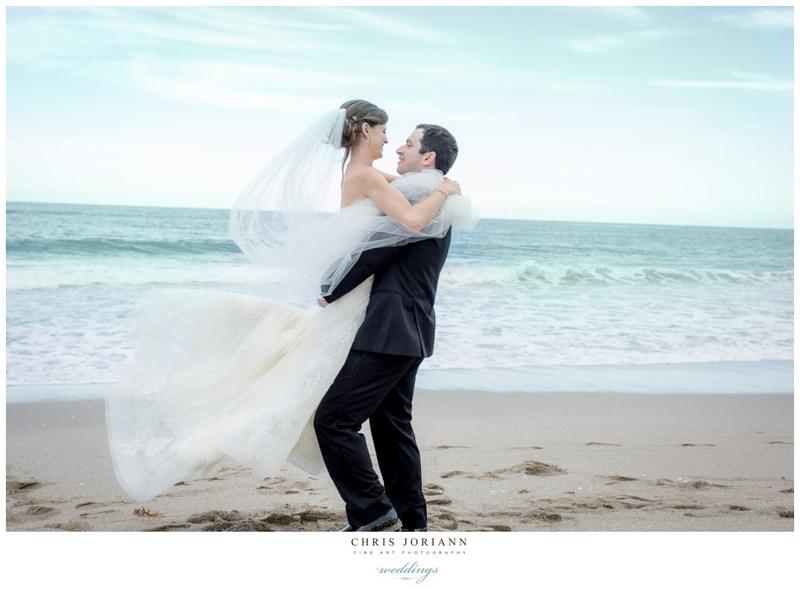 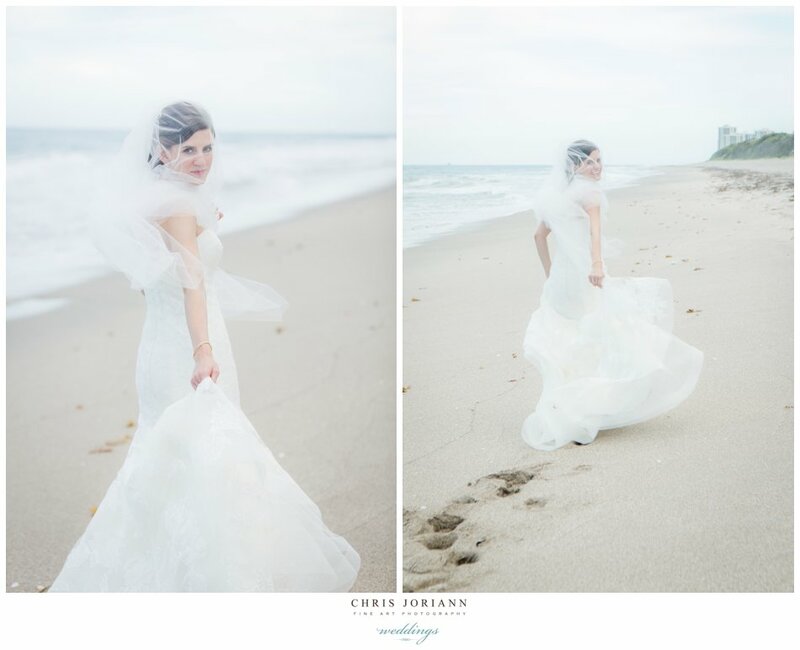 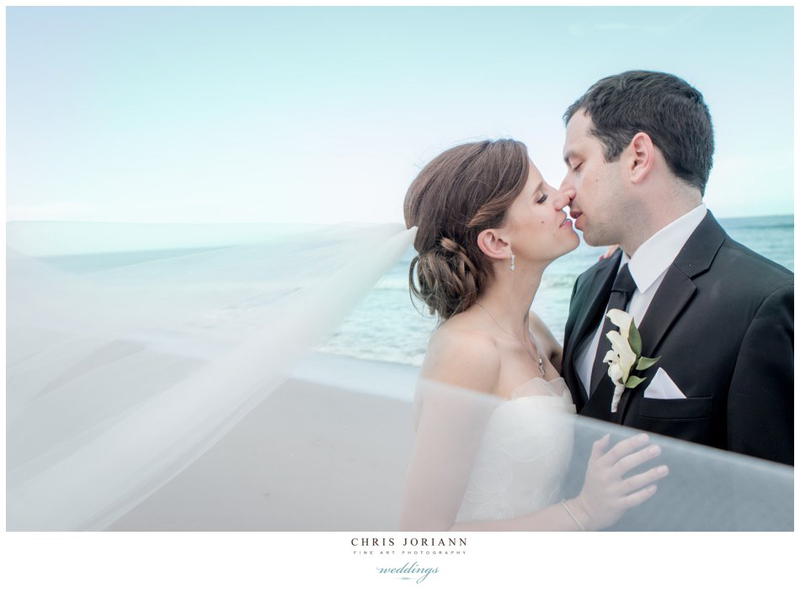 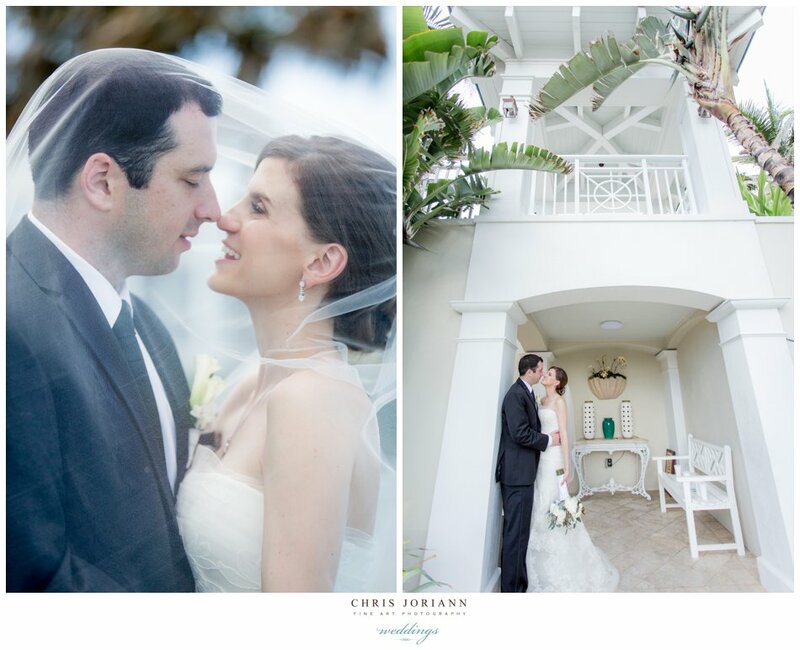 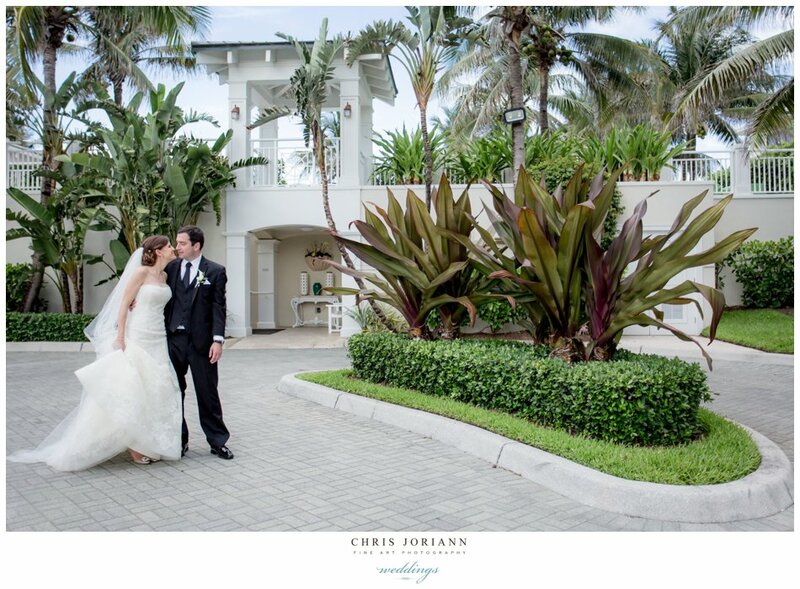 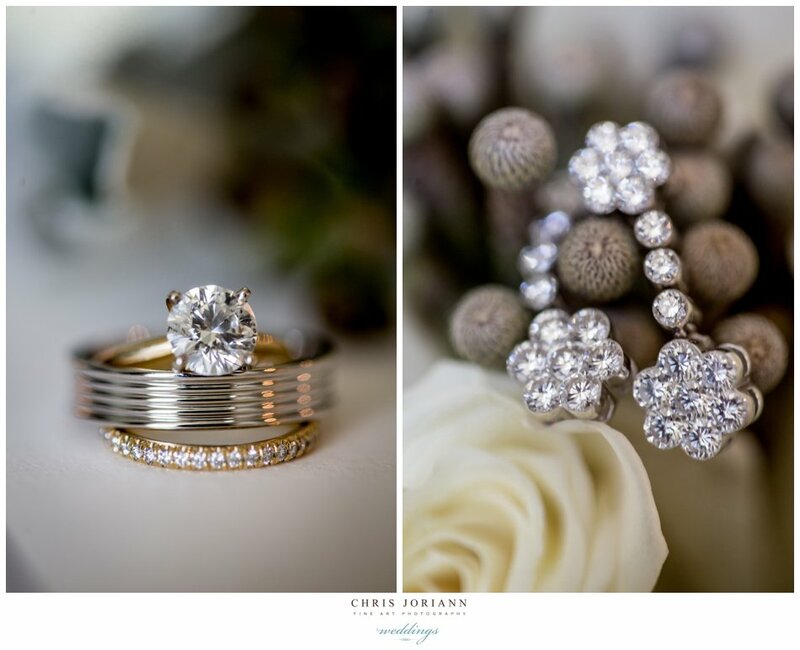 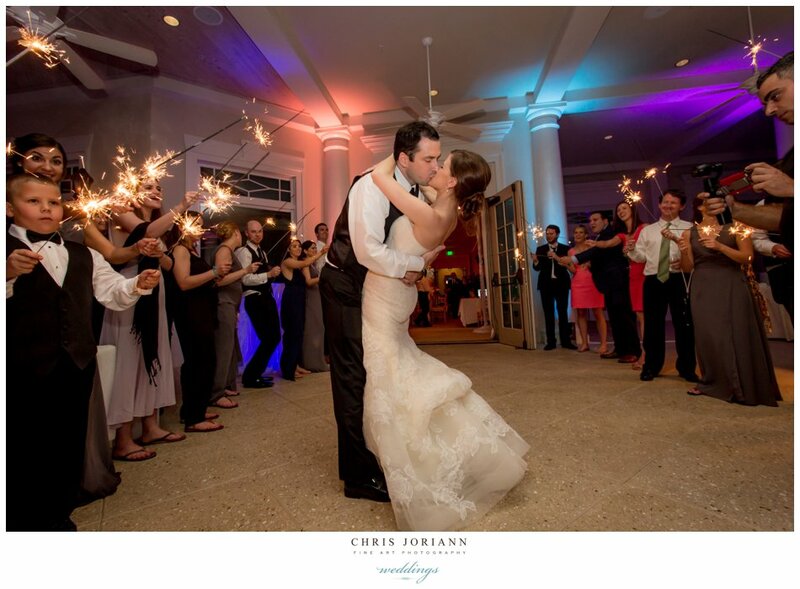 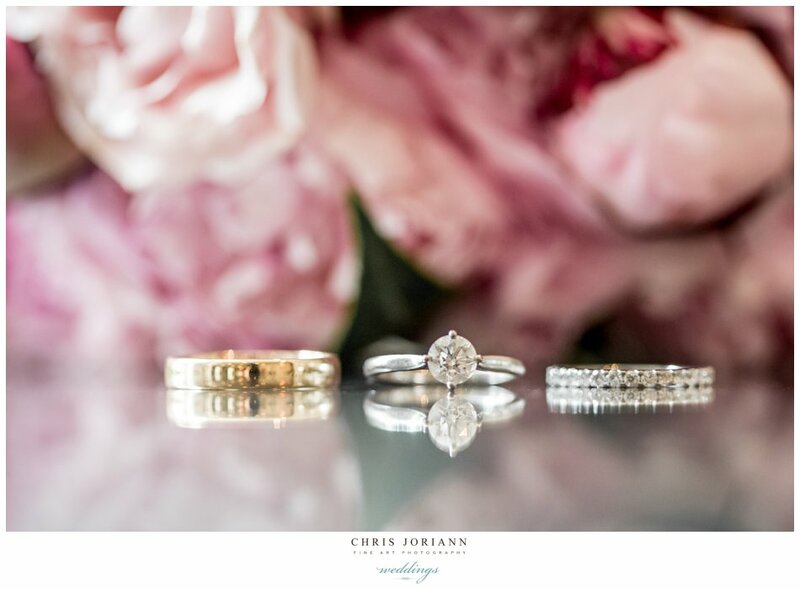 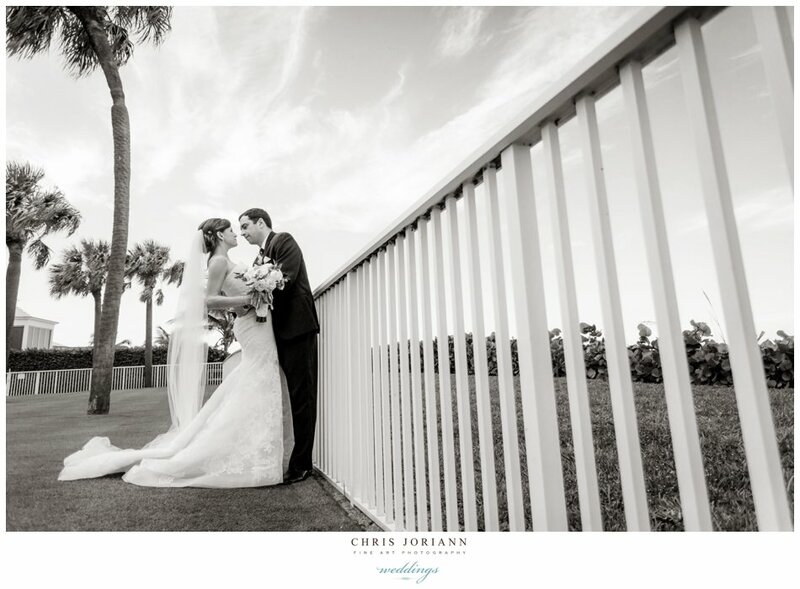 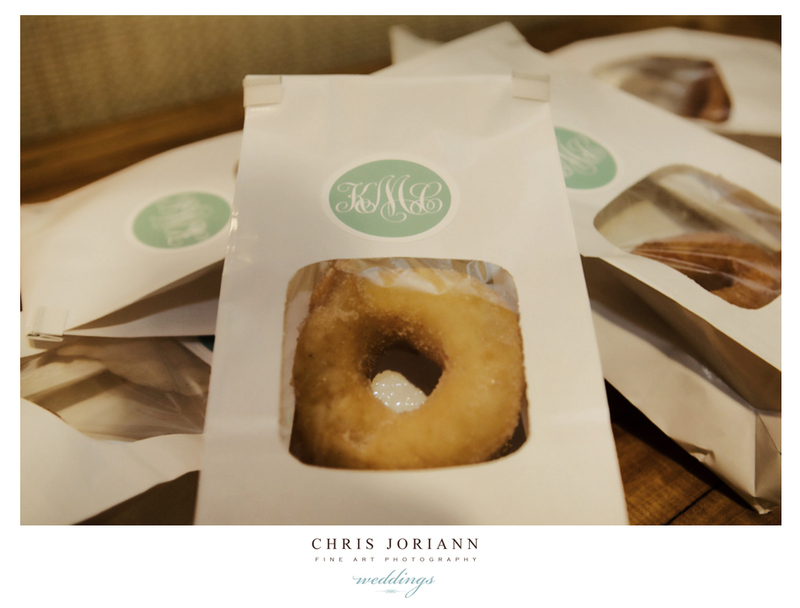 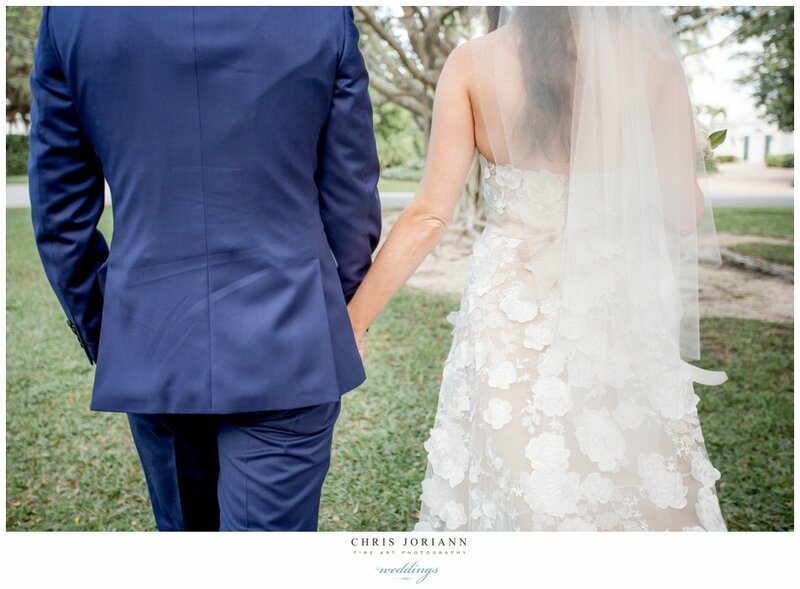 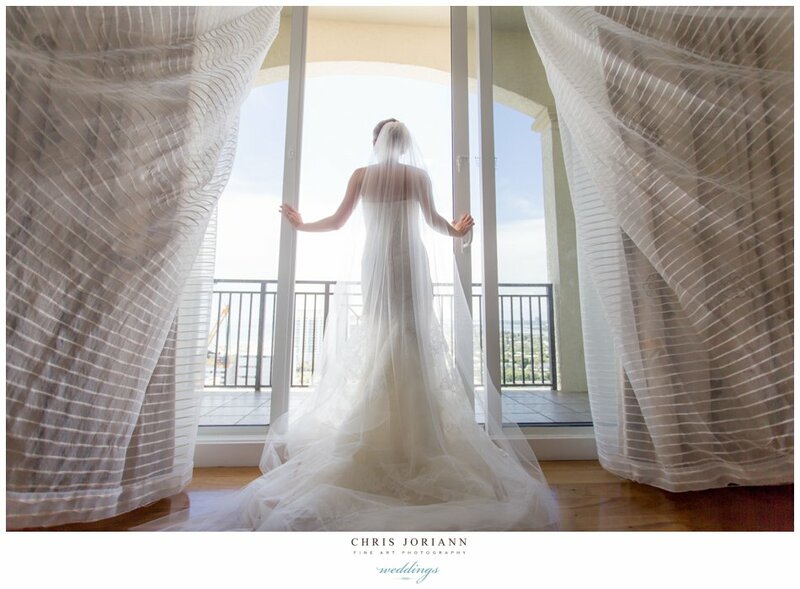 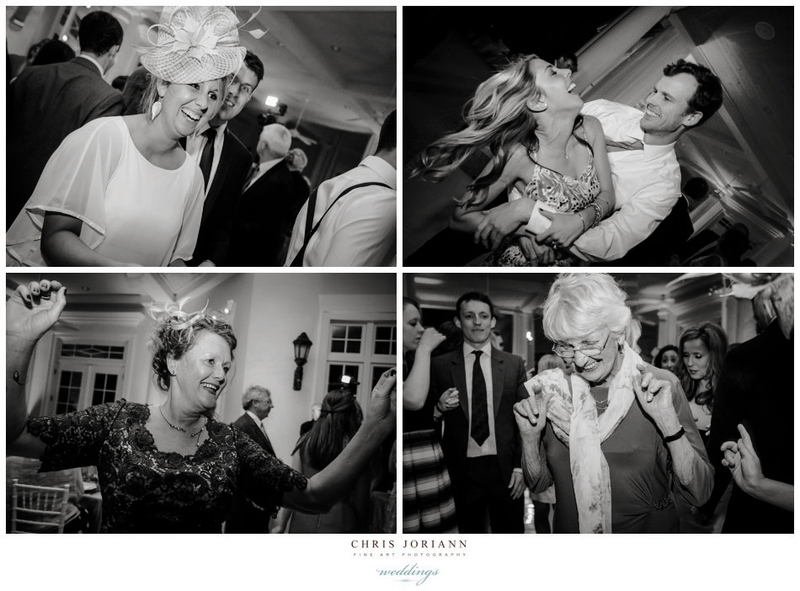 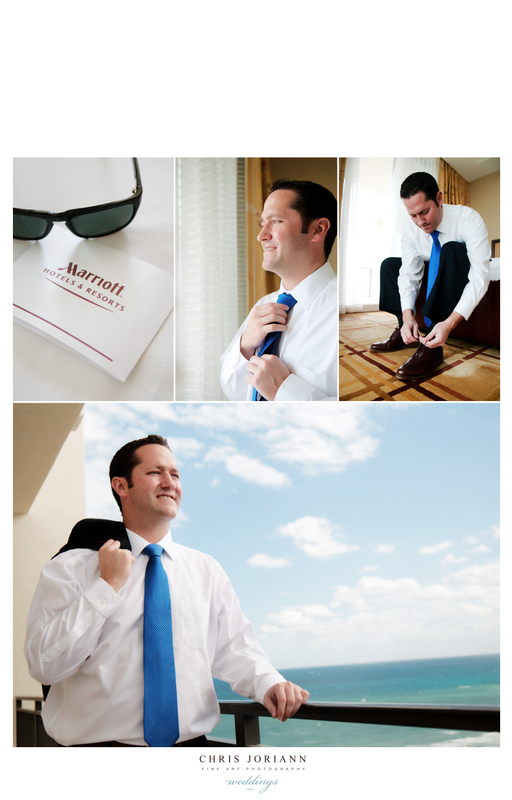 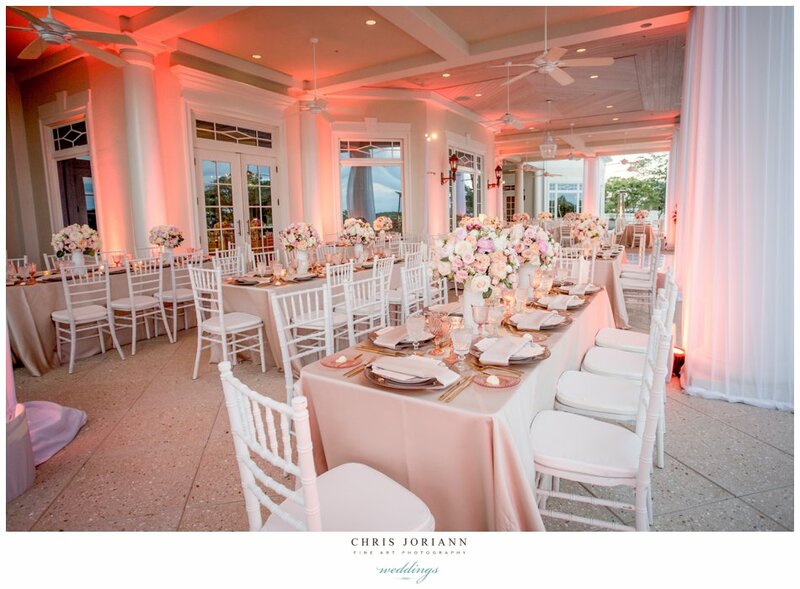 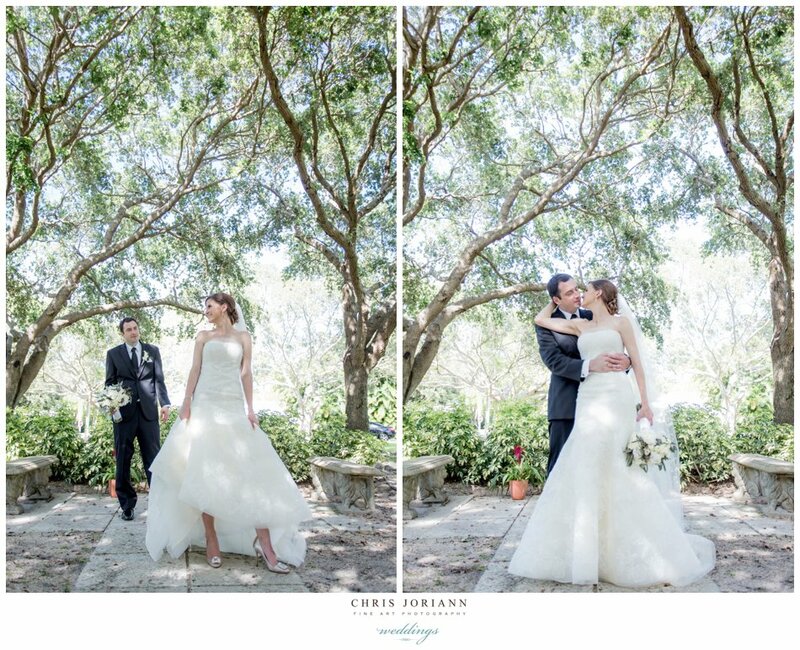 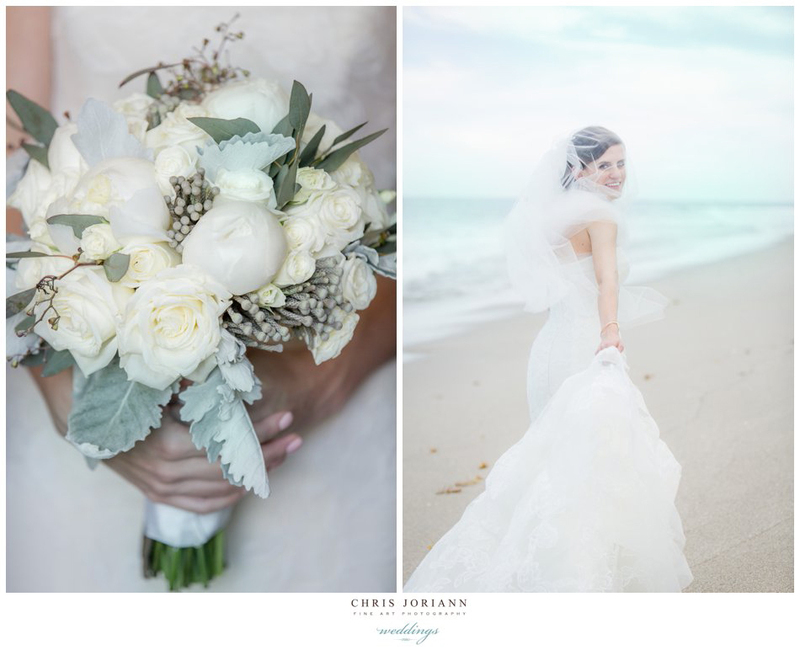 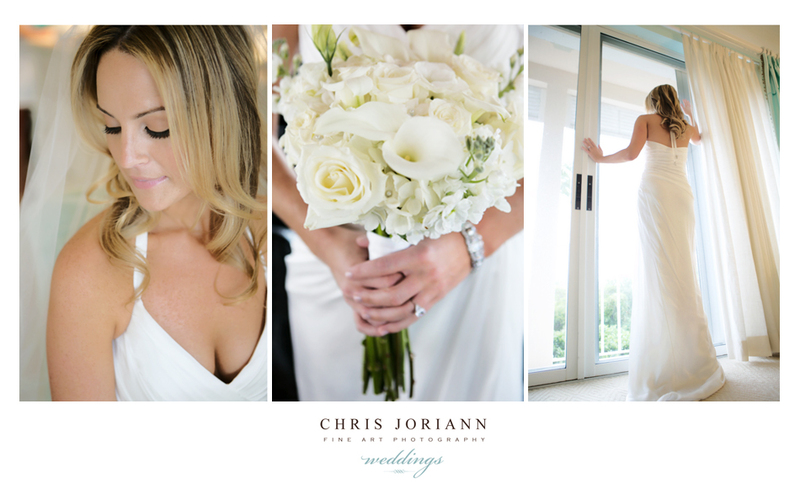 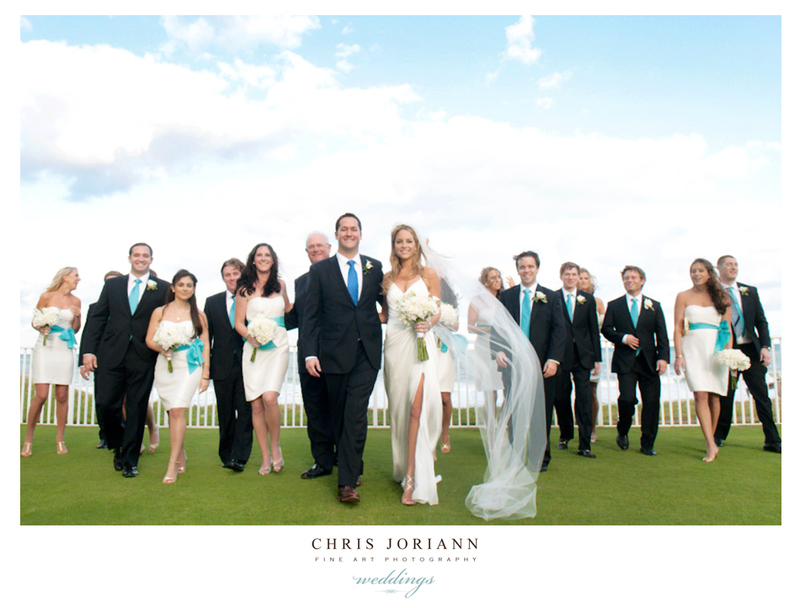 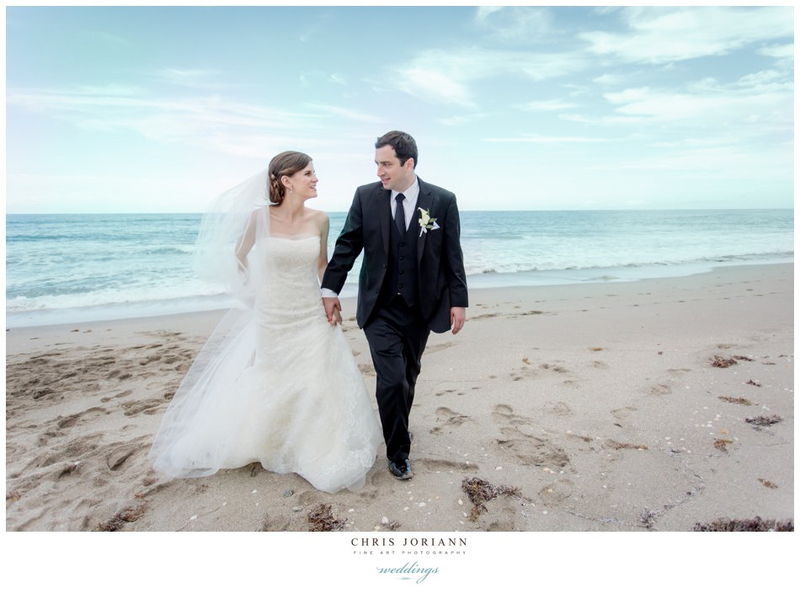 Kimberly + Chuck’s beachfront affair took place at the exclusive Lost Tree Beach Club. 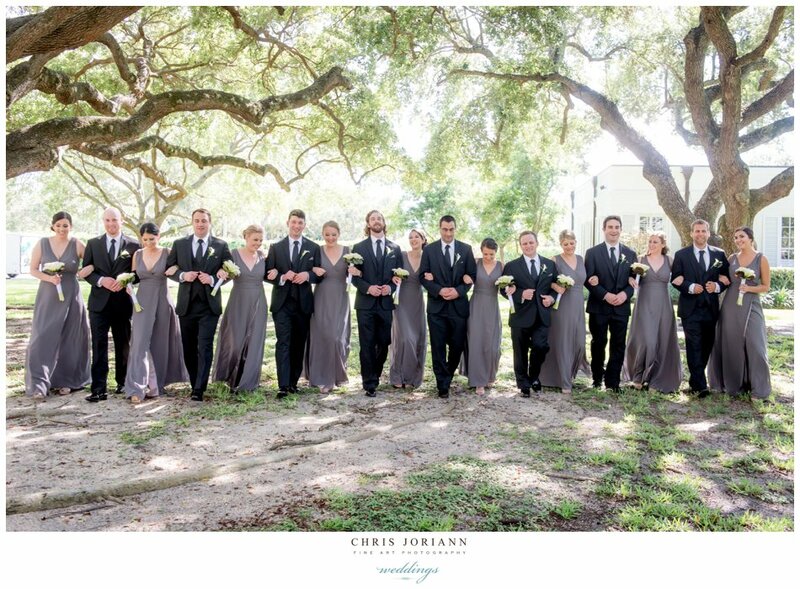 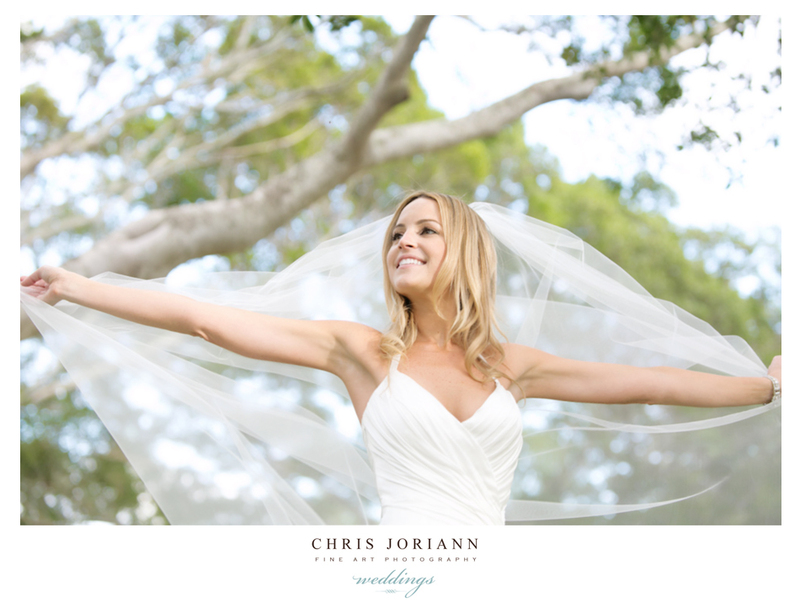 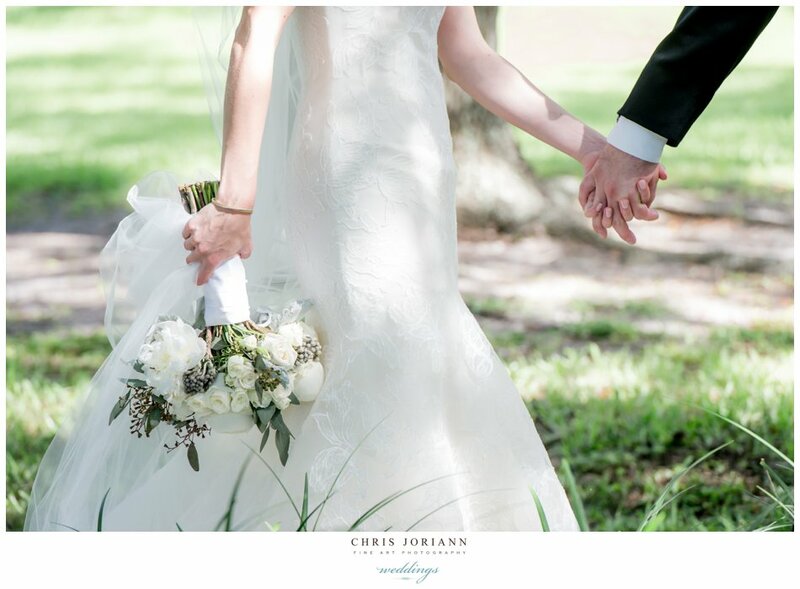 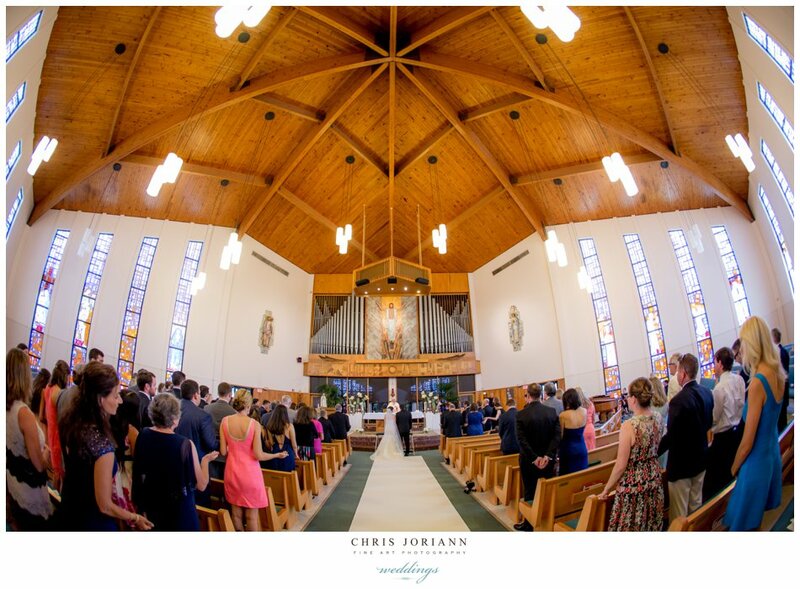 The bride came down the aisle in a Monique Lhullier gown at the charming Lost Tree Chapel. 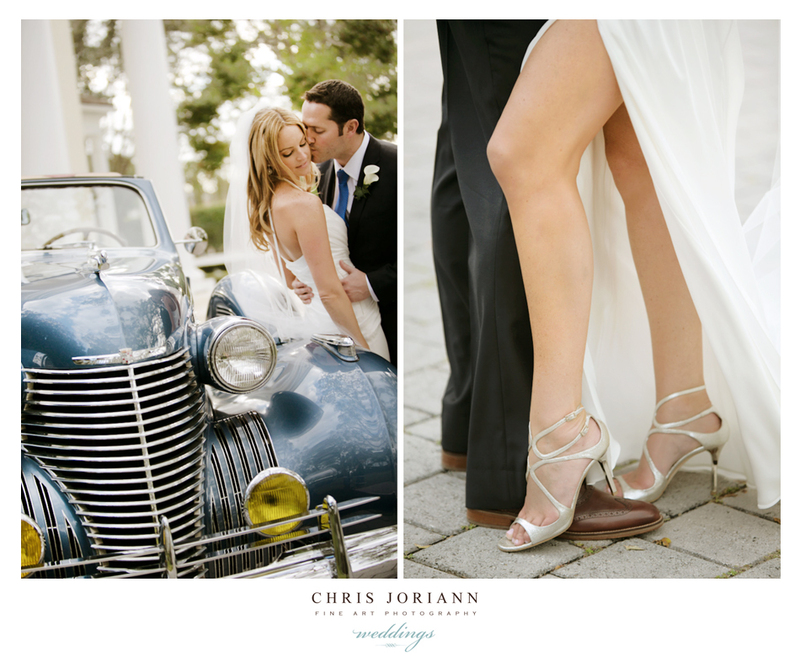 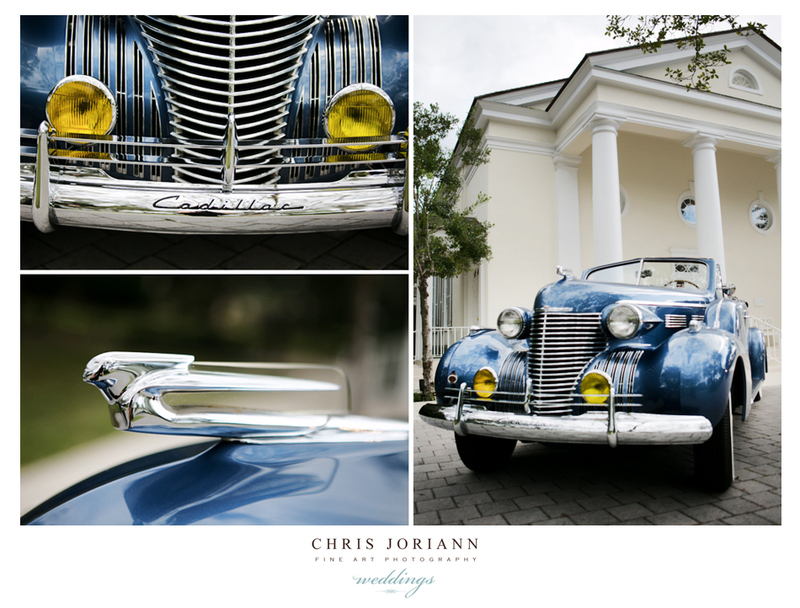 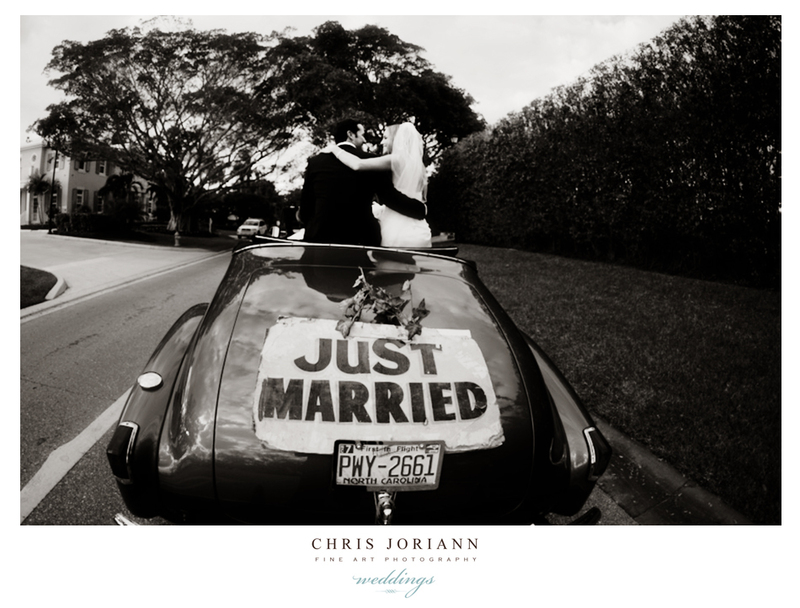 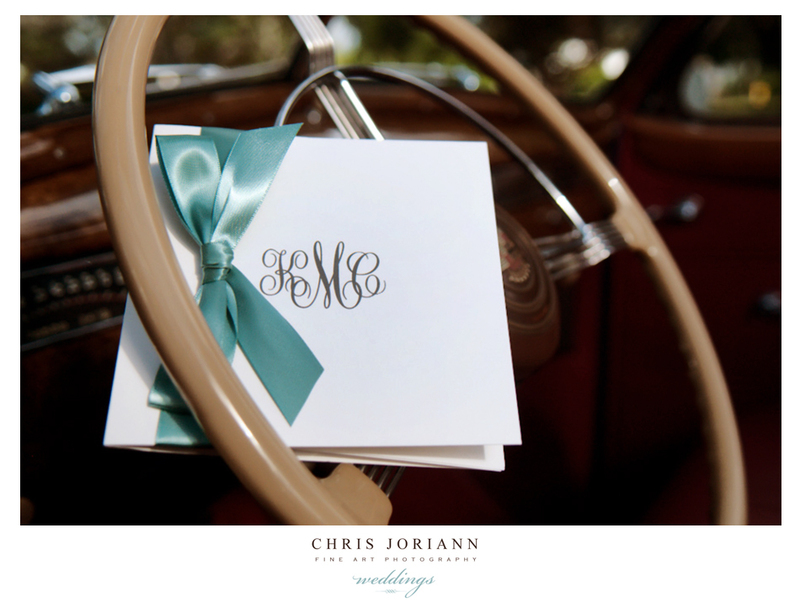 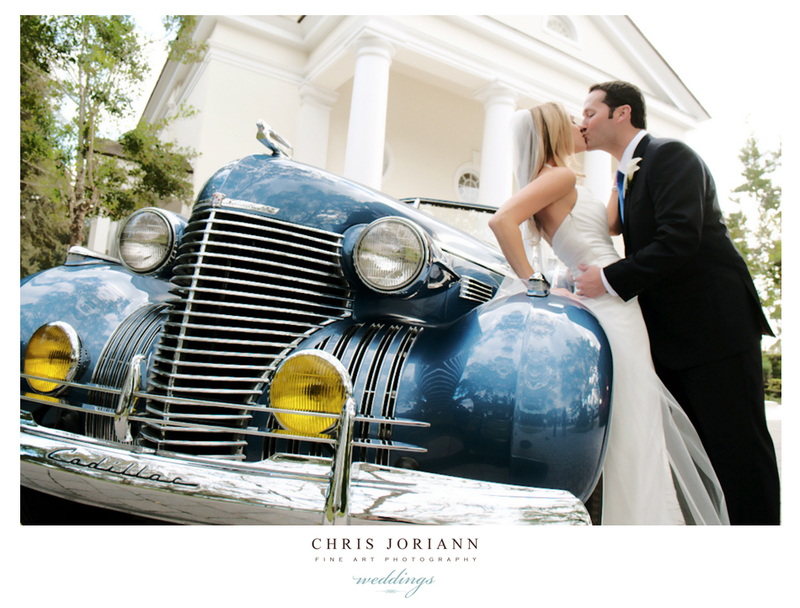 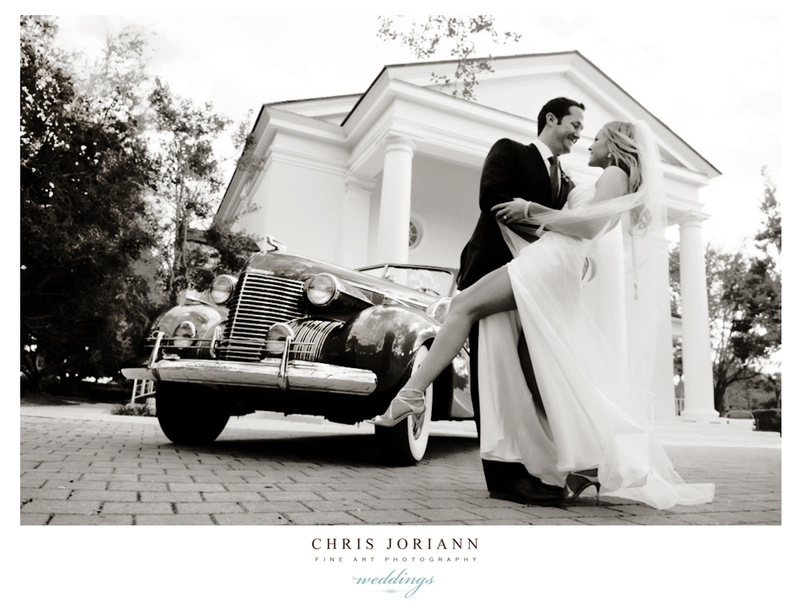 The newlyweds departed in there “something blue,” a vintage 1940 Cadillac convertible.